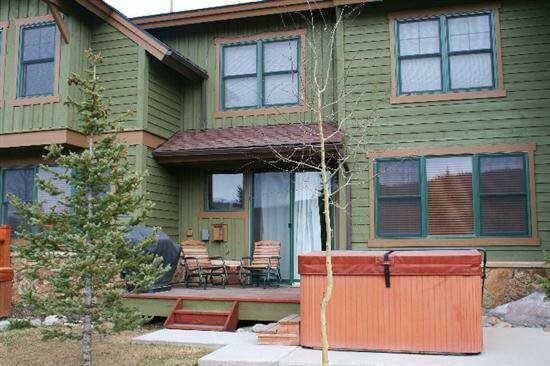 Private Indoor Hot Tub & Sauna! 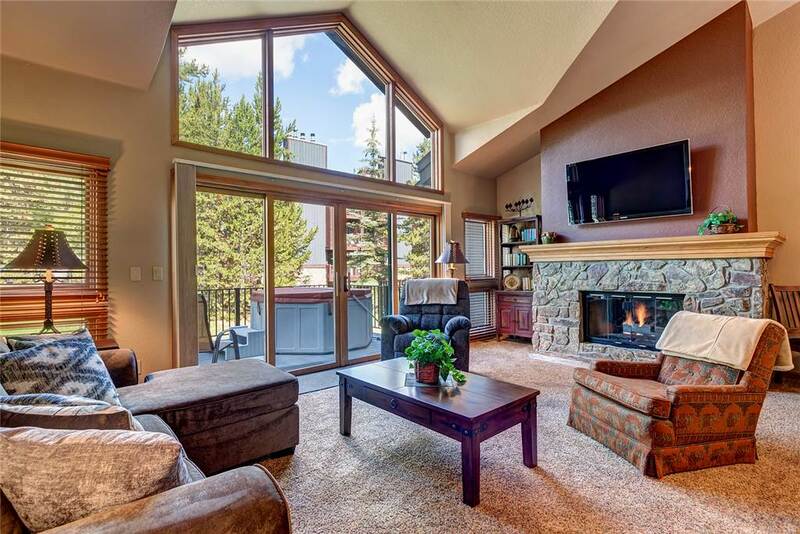 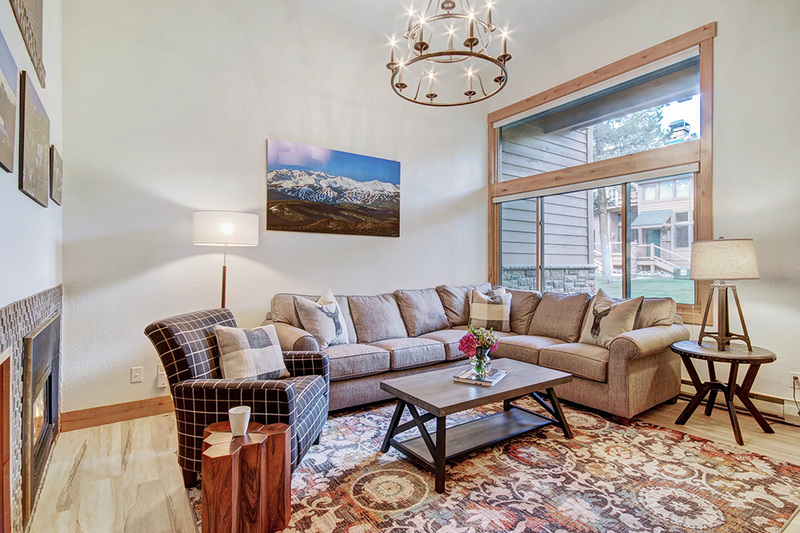 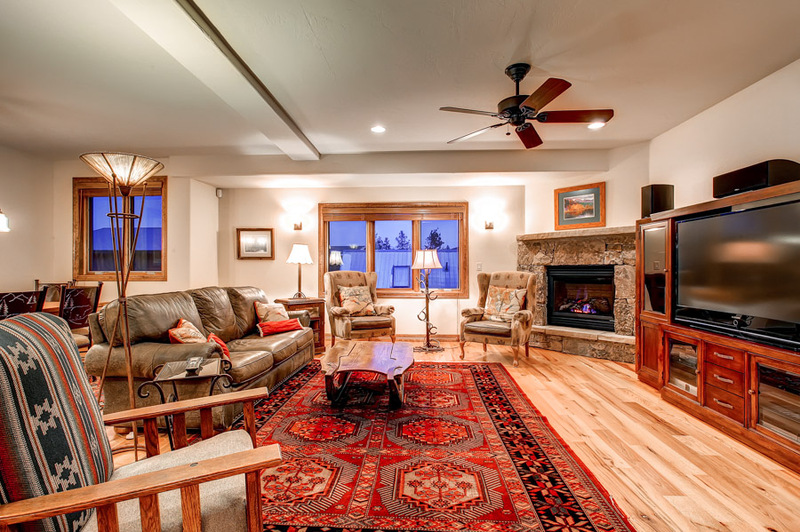 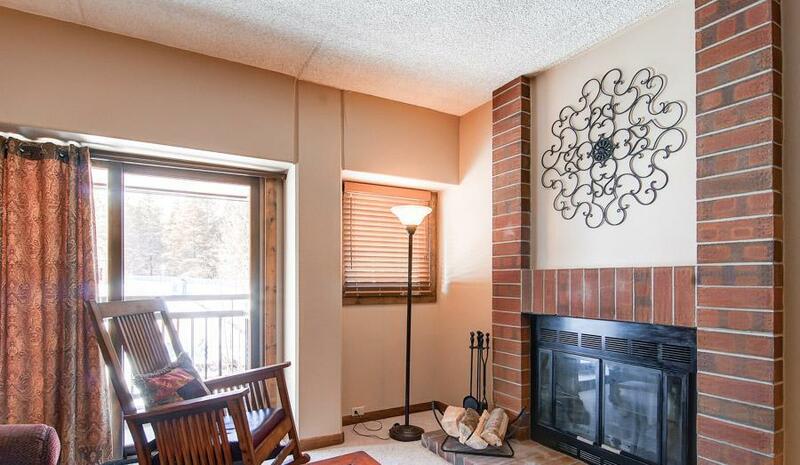 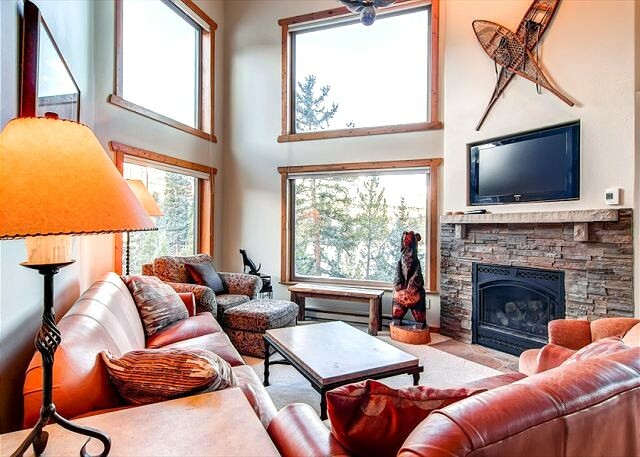 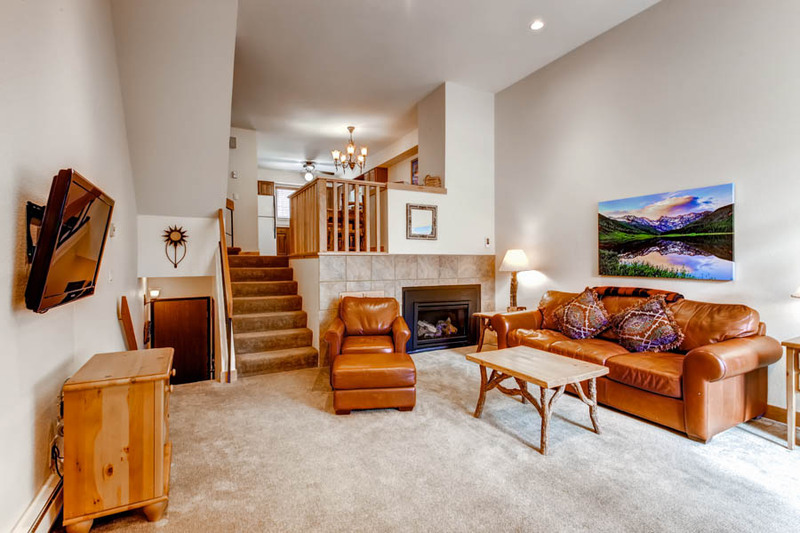 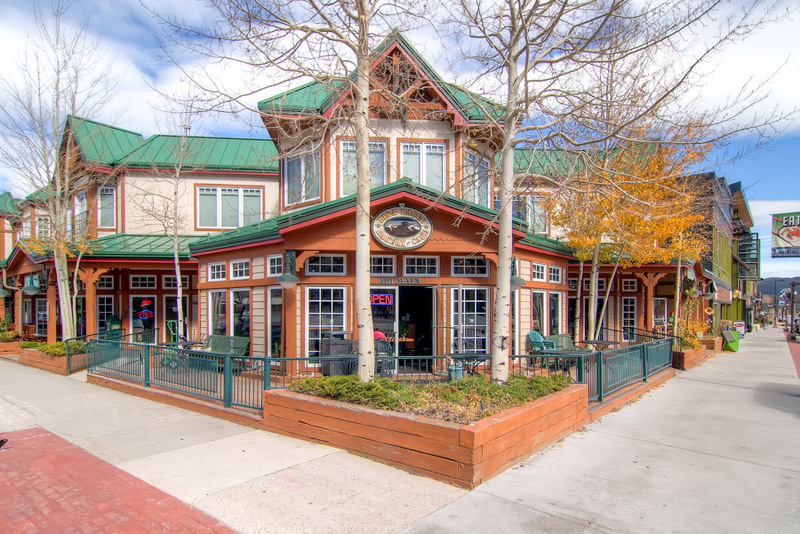 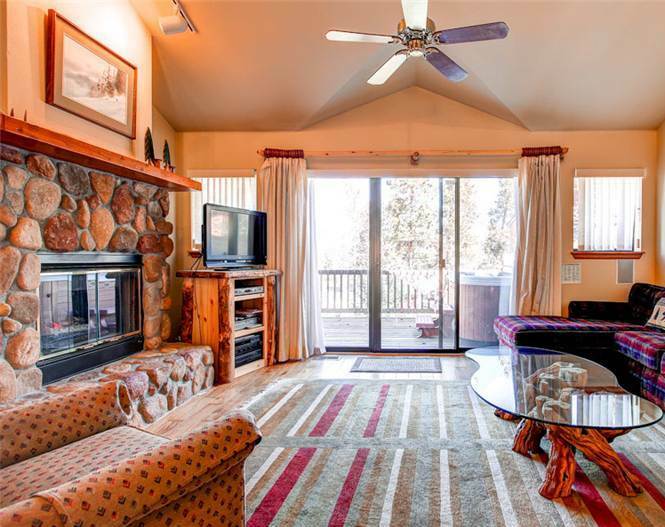 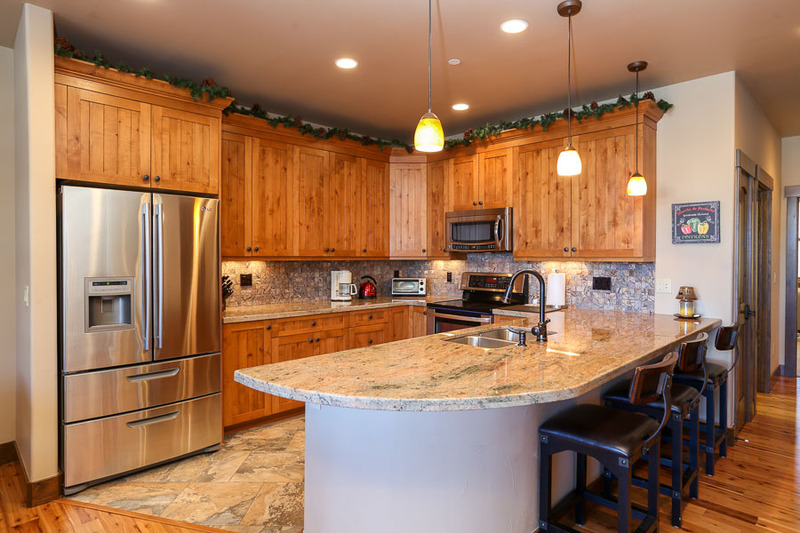 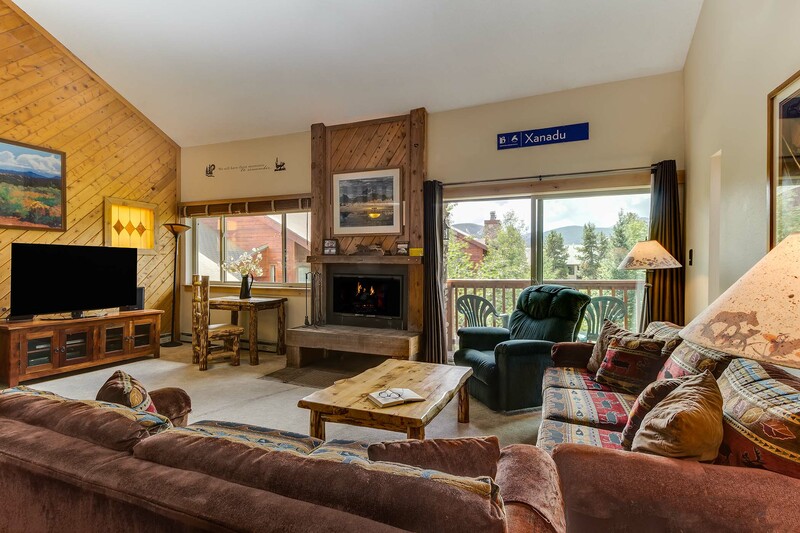 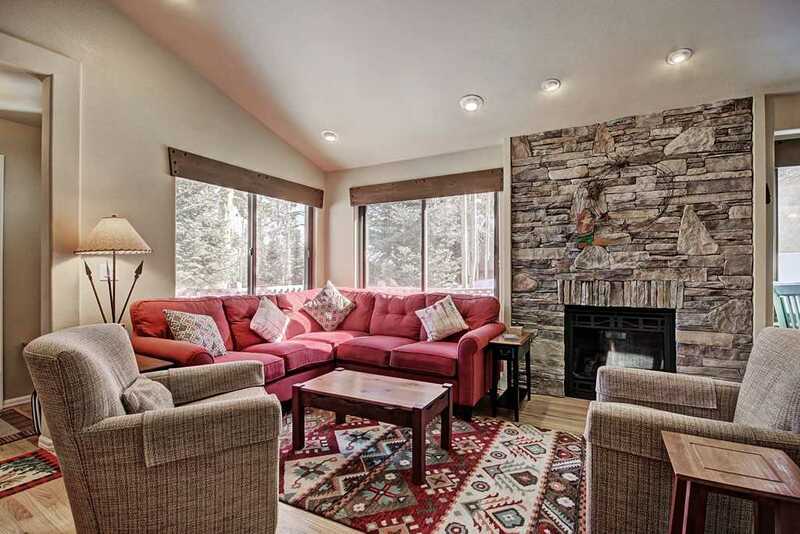 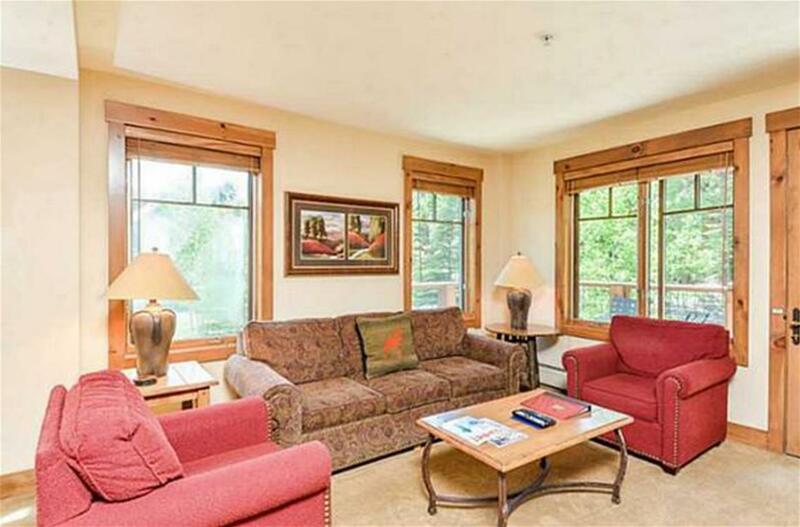 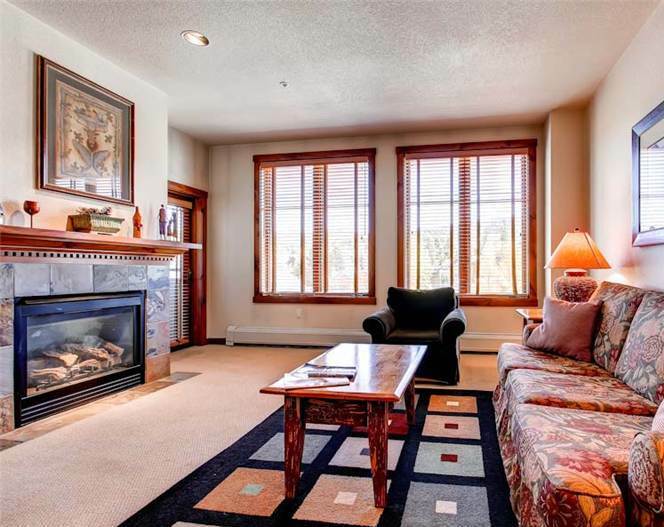 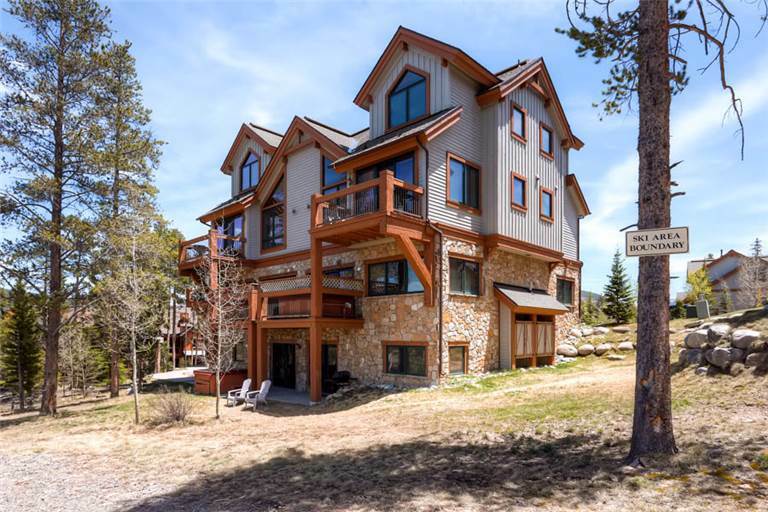 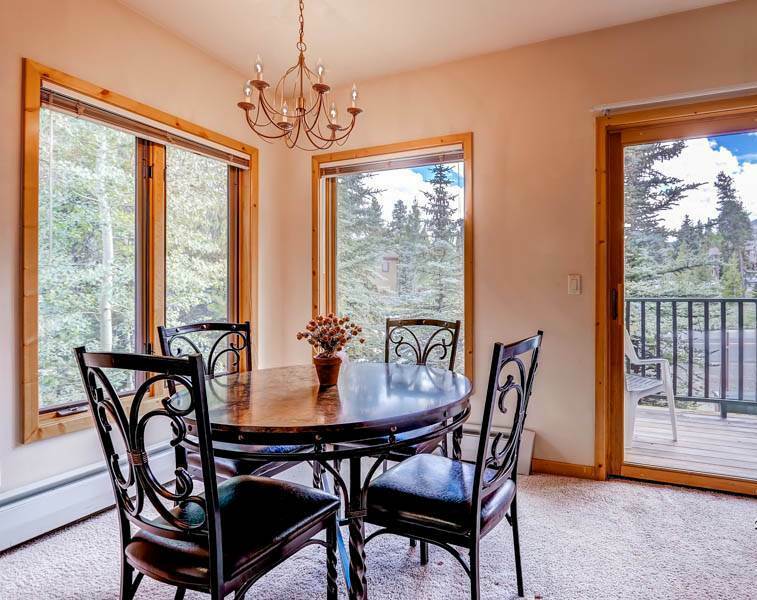 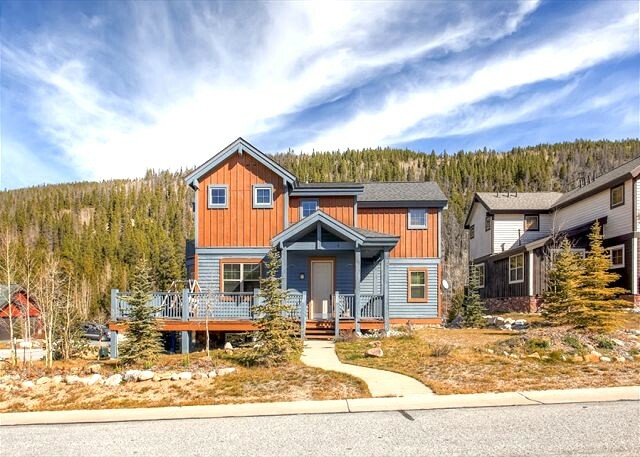 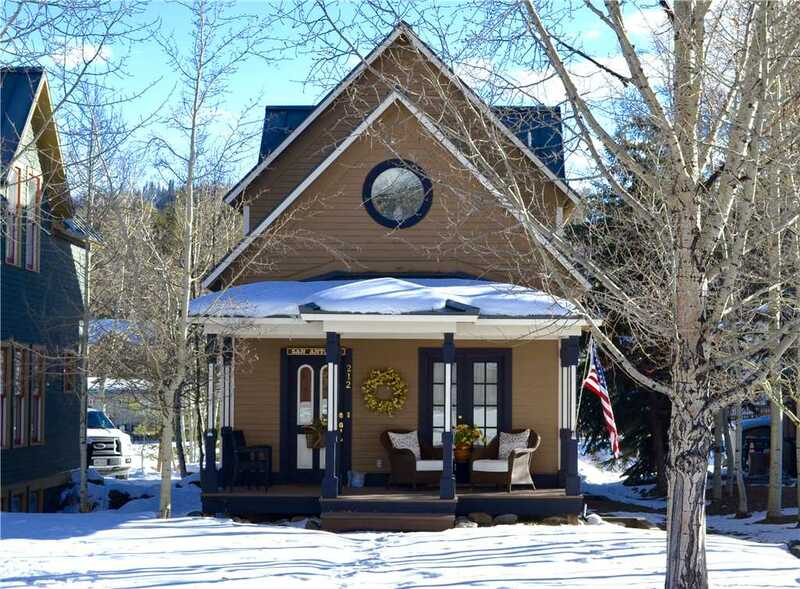 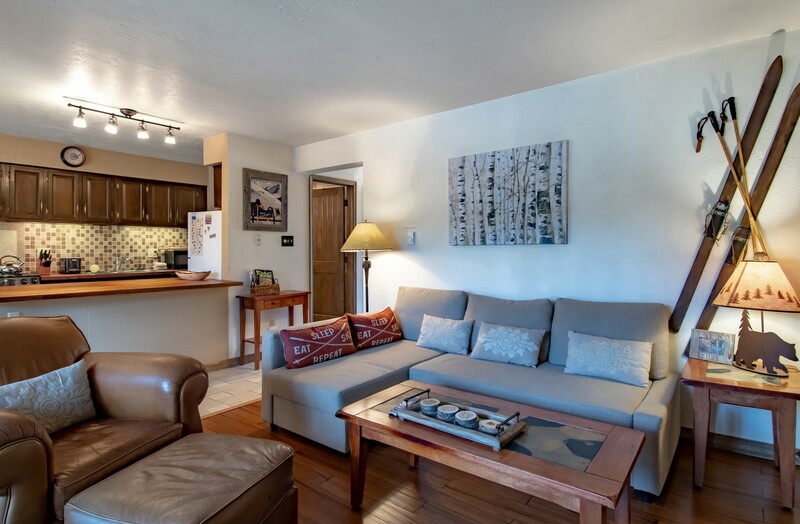 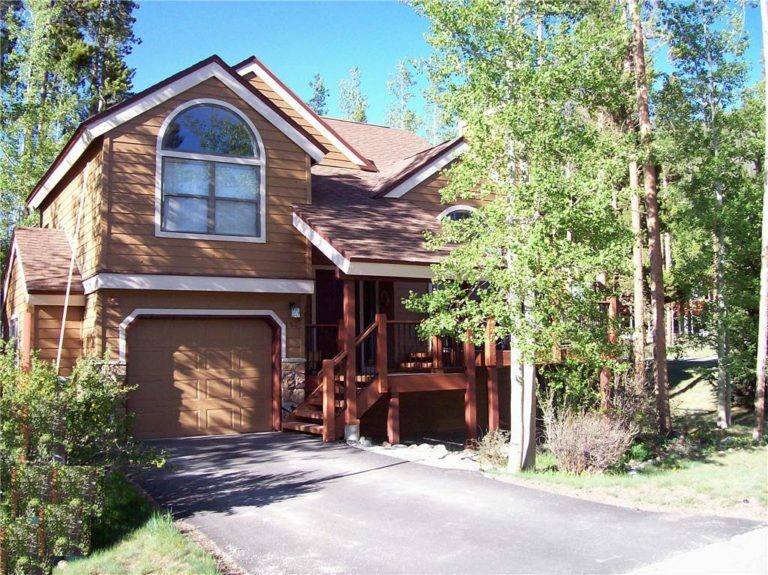 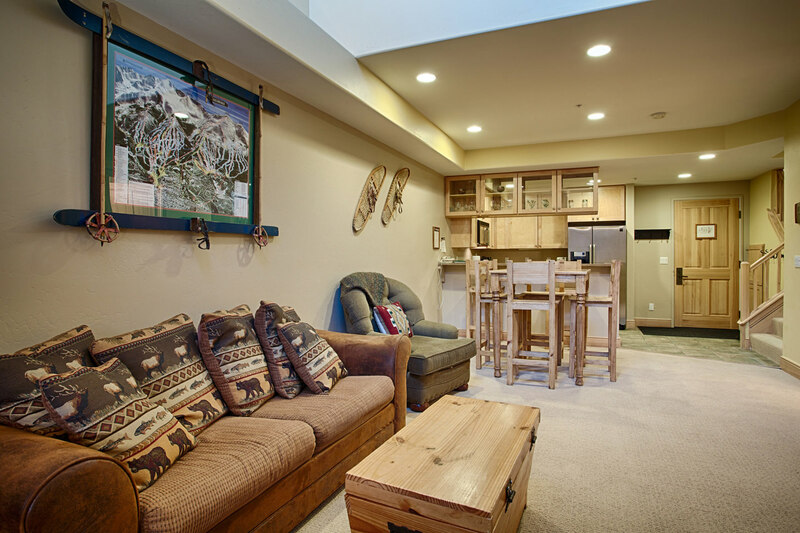 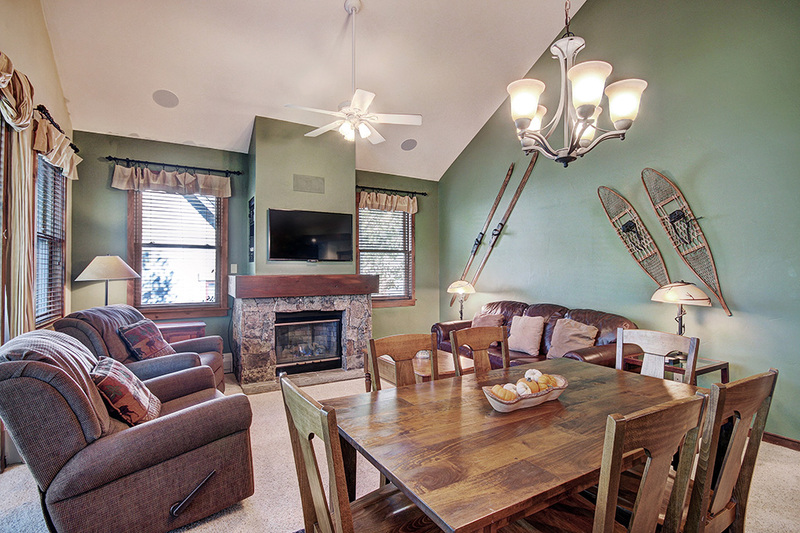 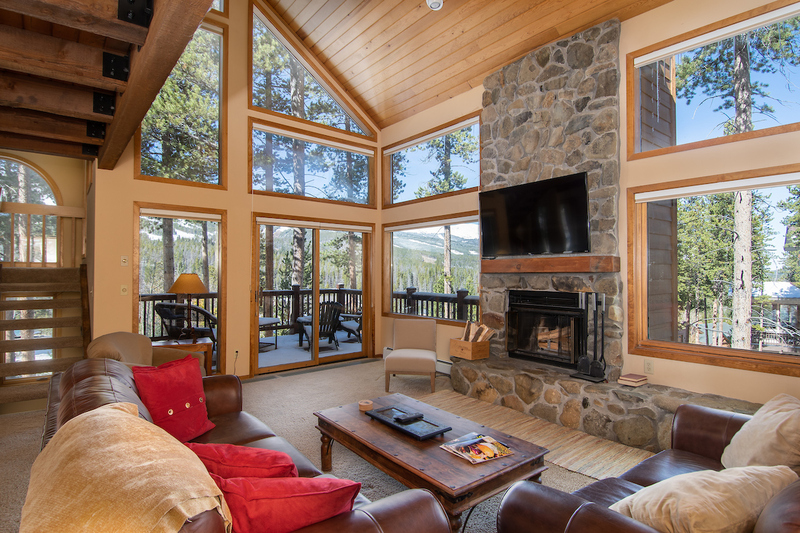 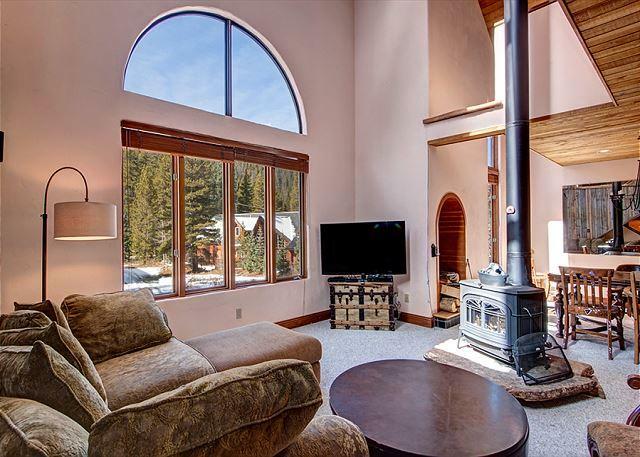 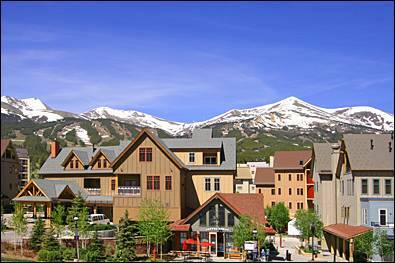 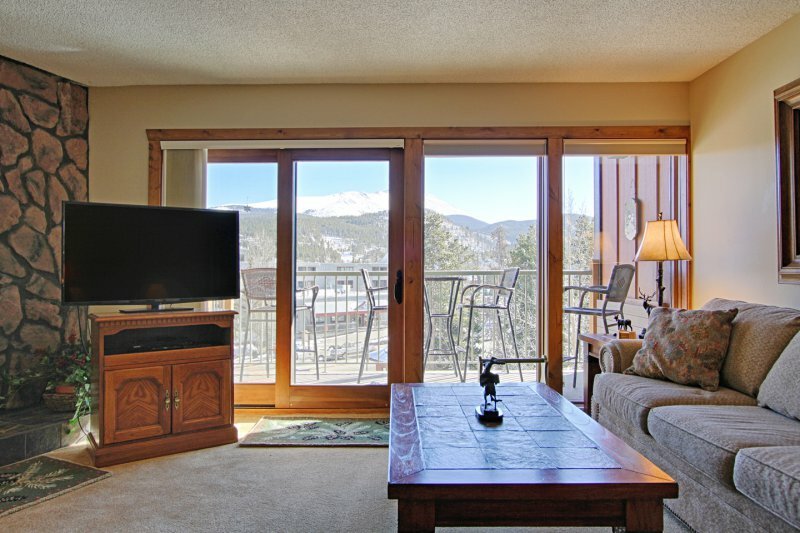 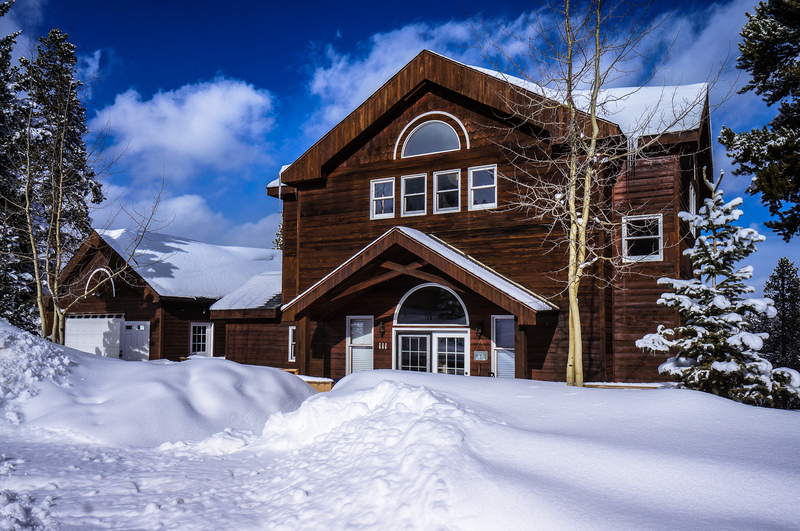 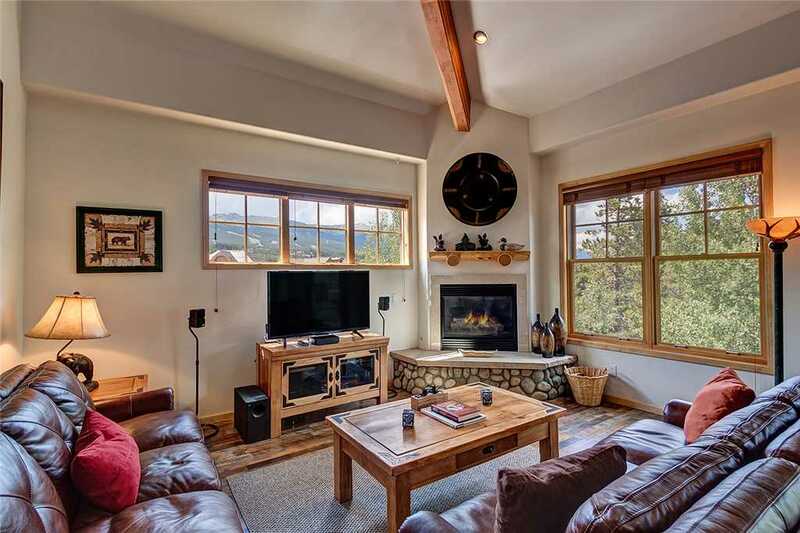 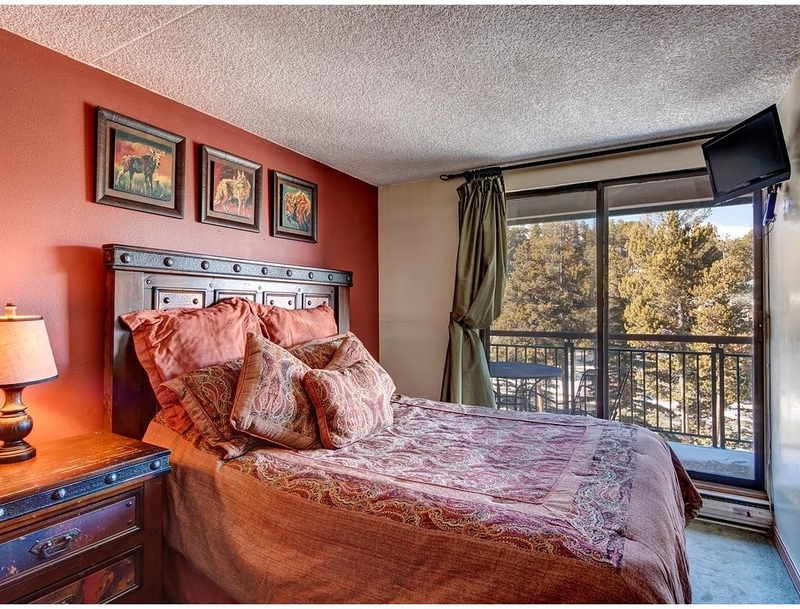 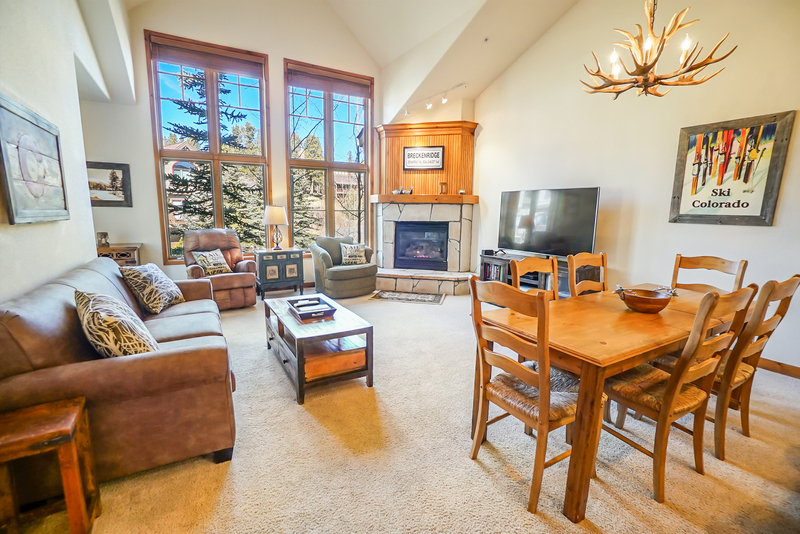 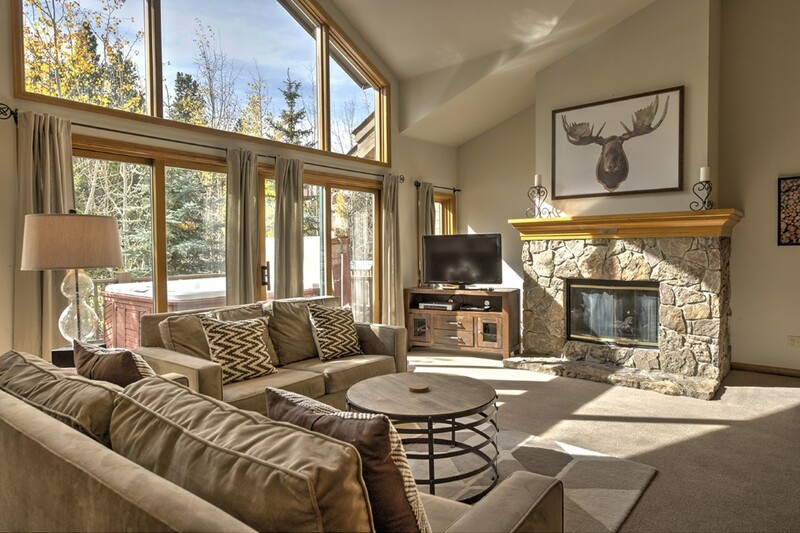 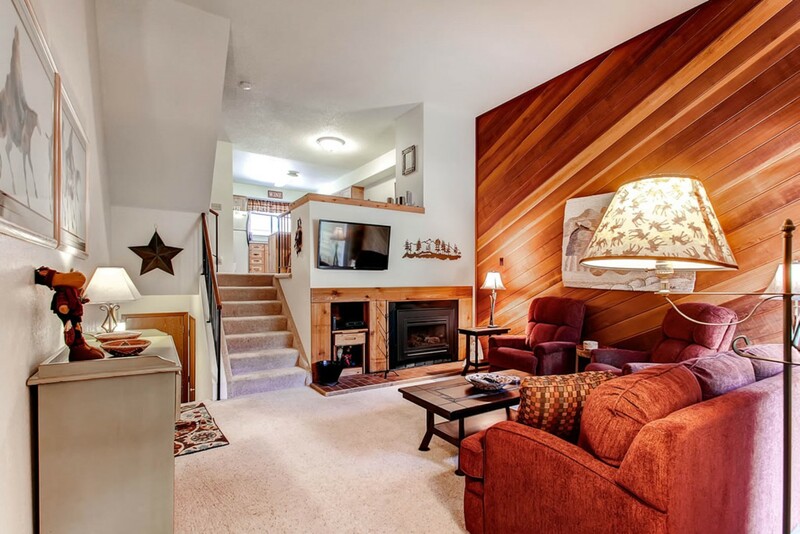 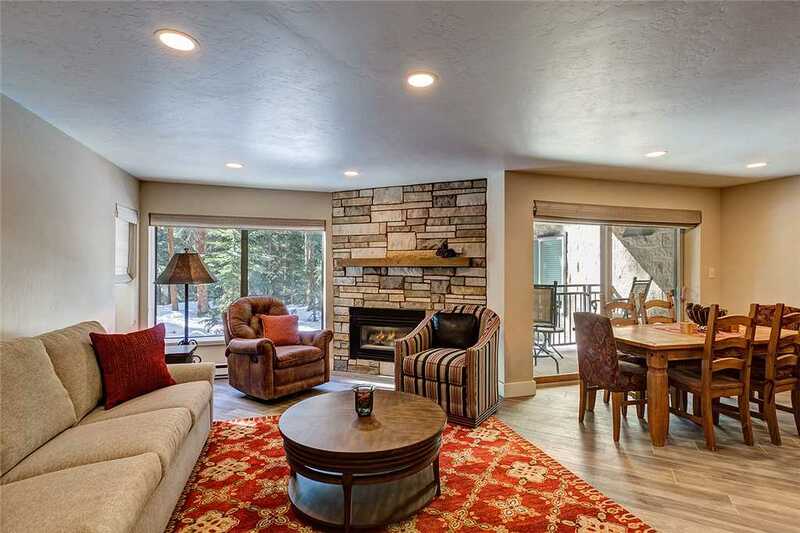 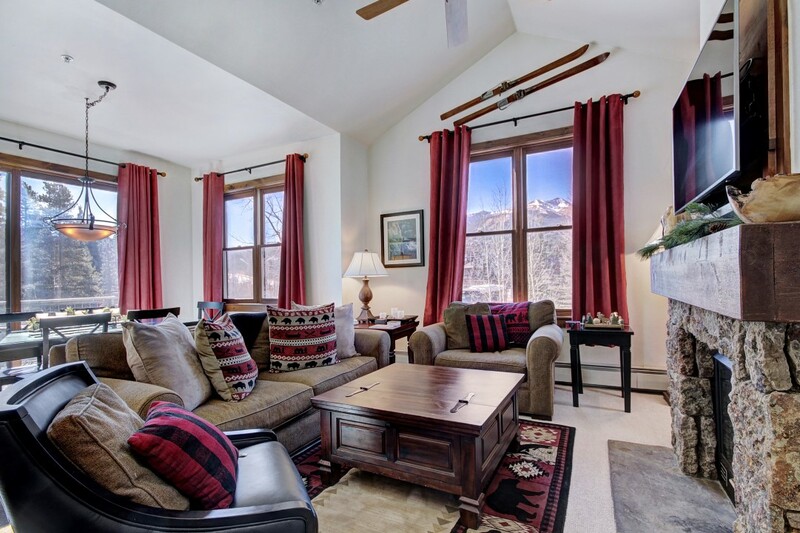 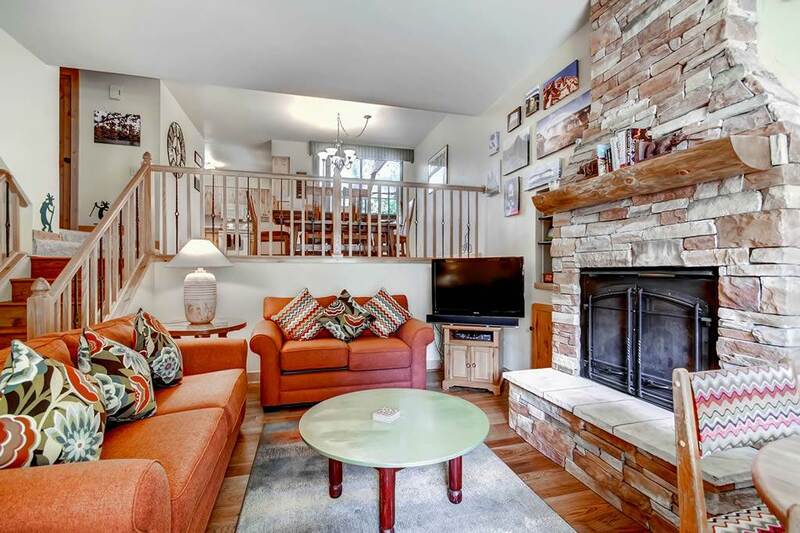 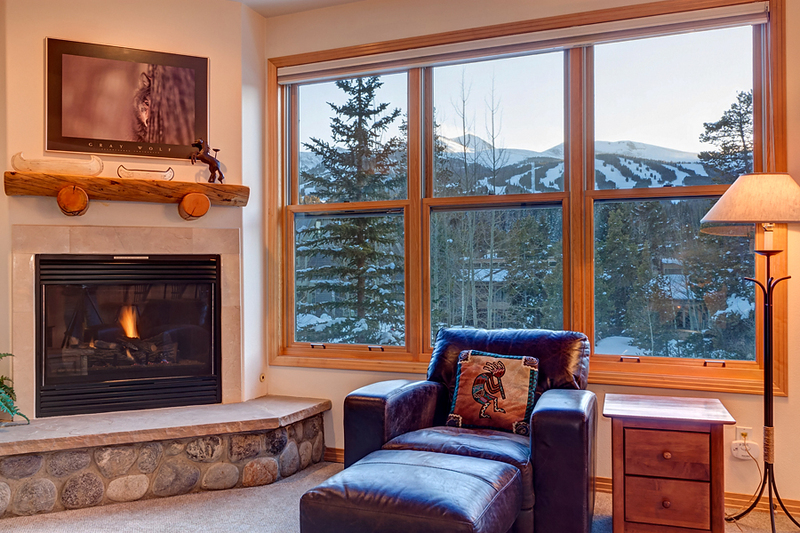 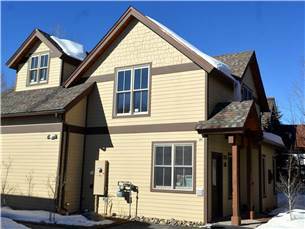 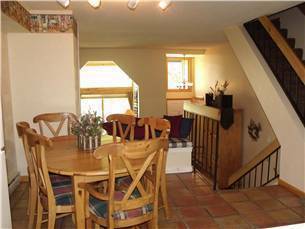 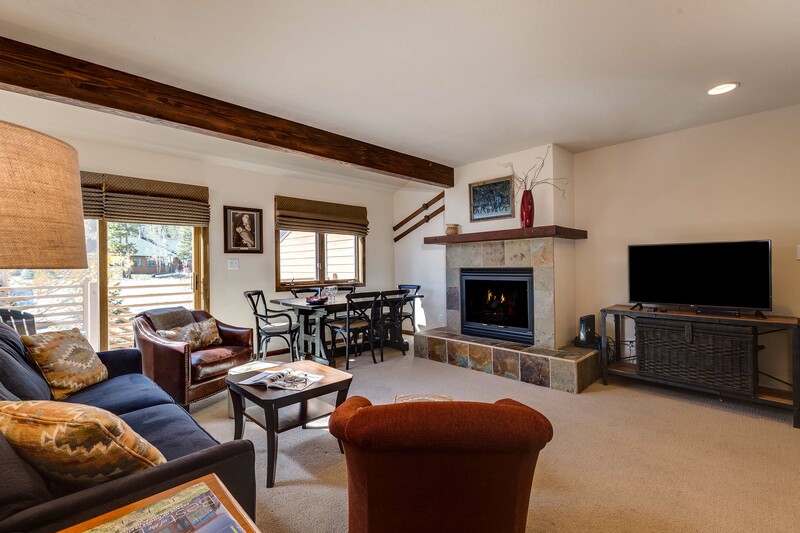 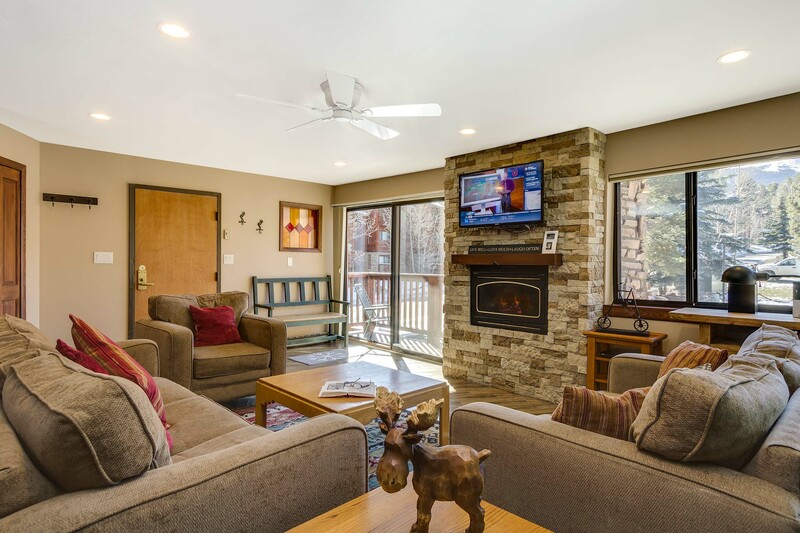 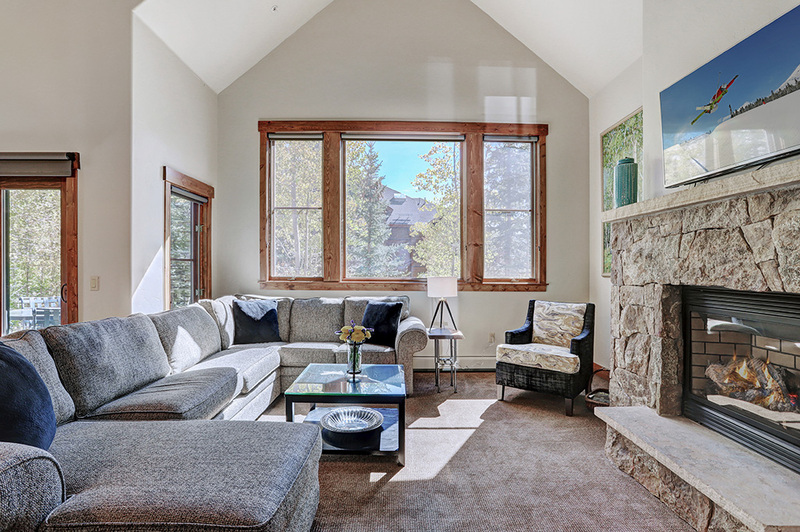 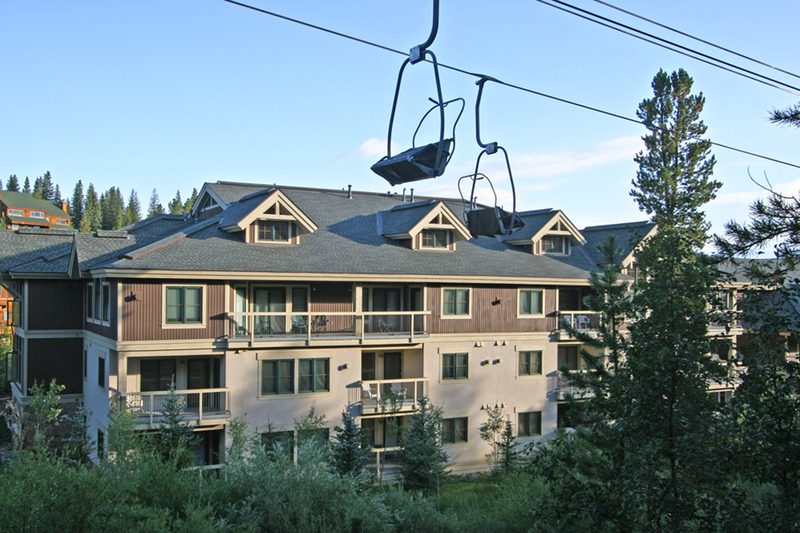 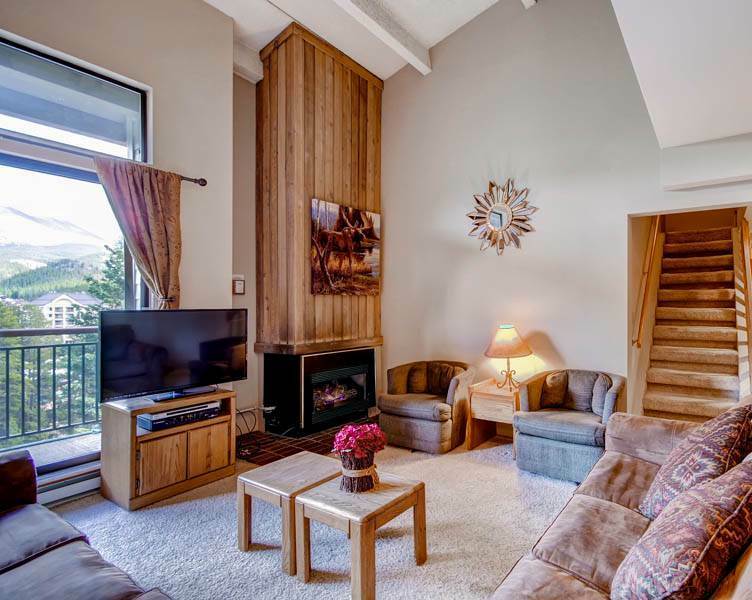 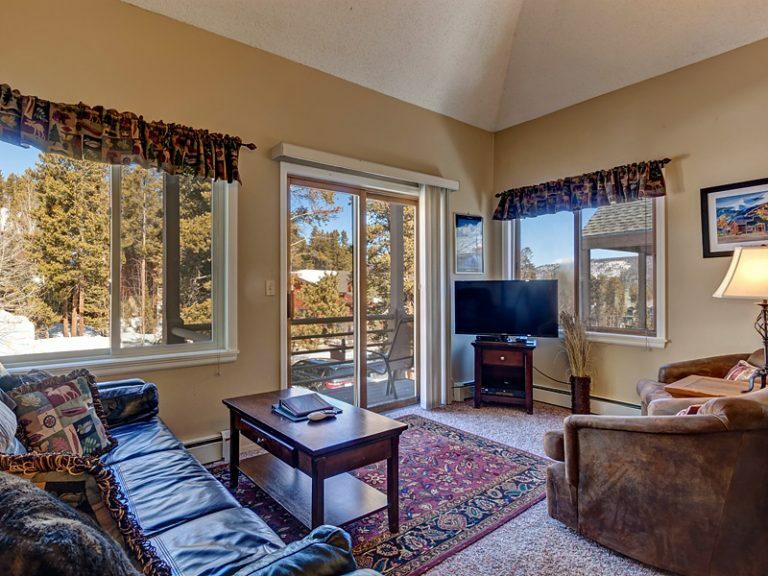 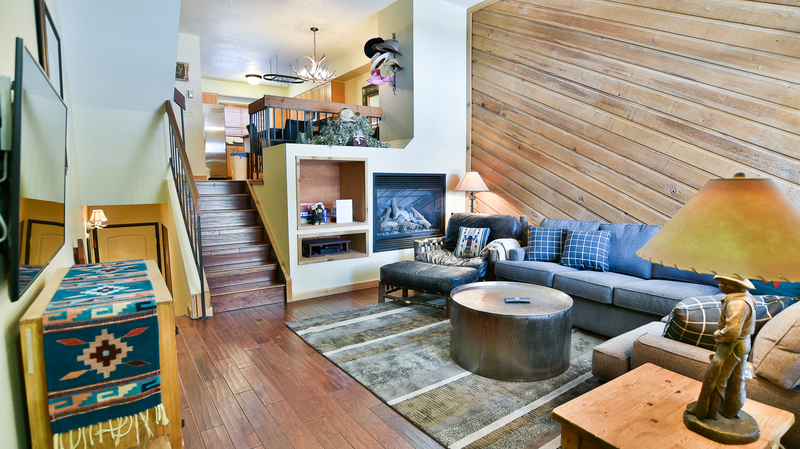 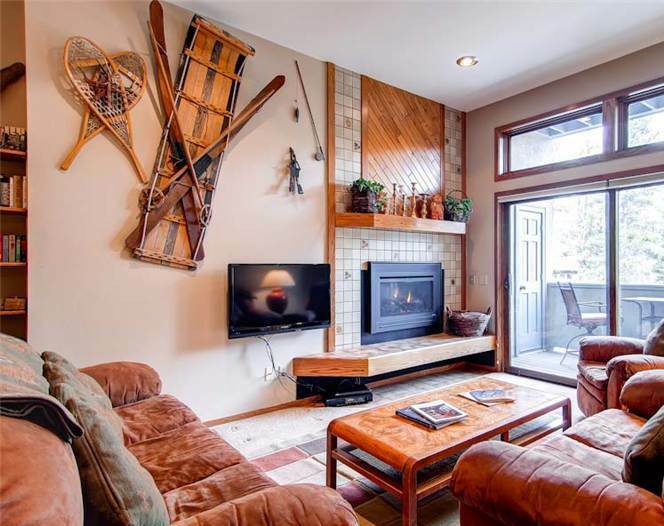 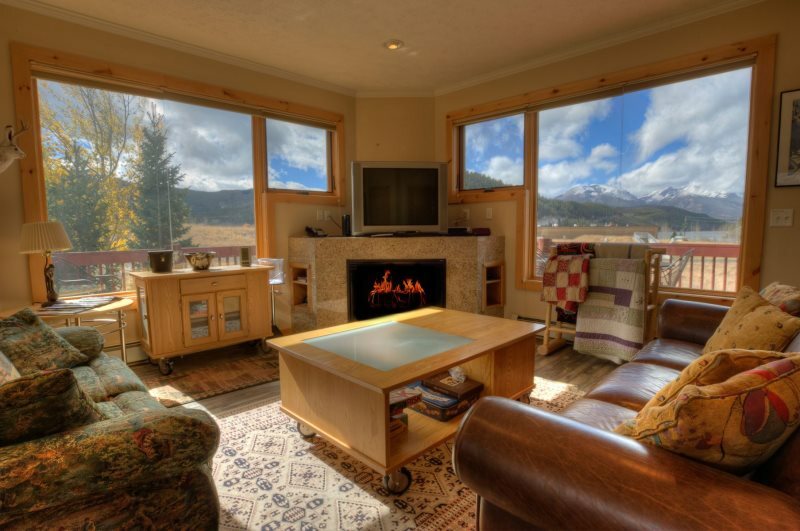 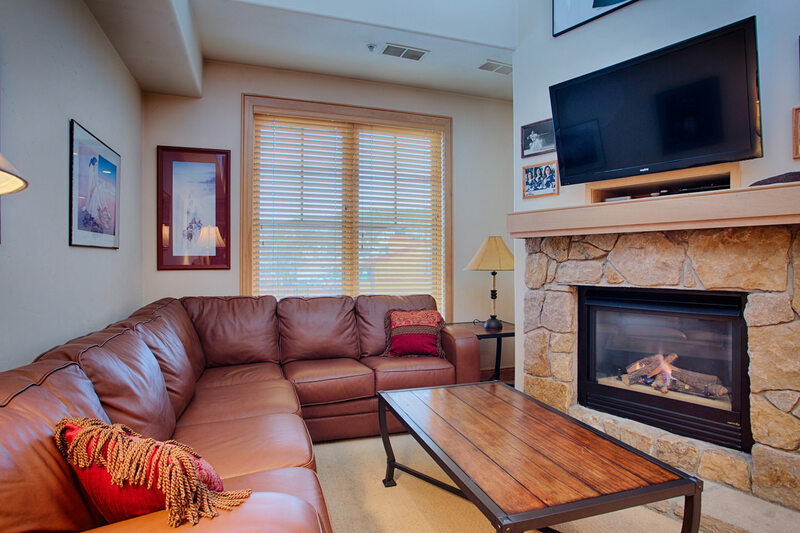 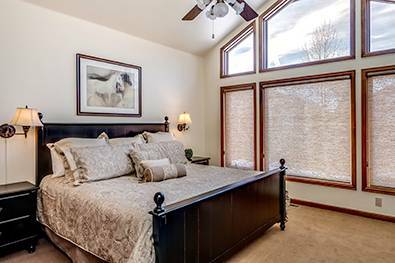 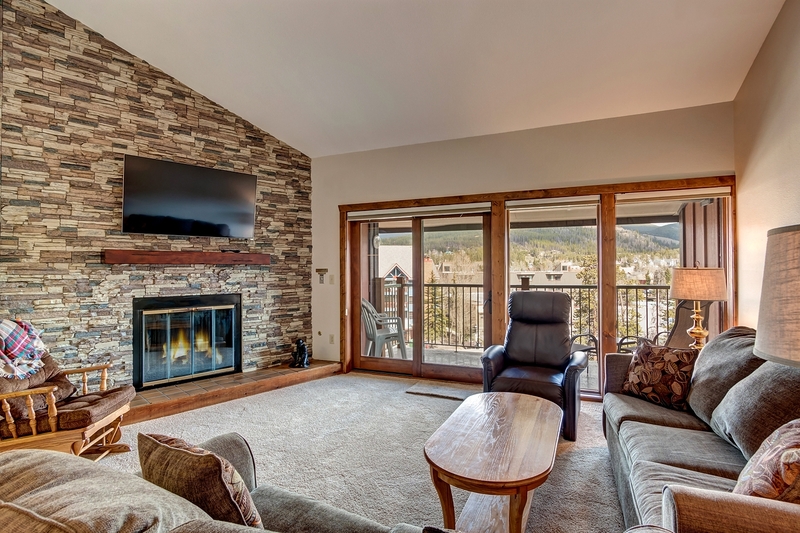 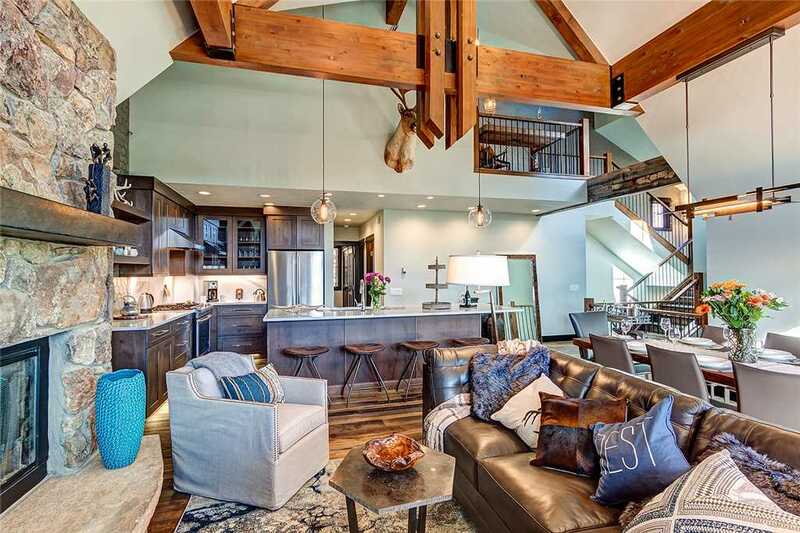 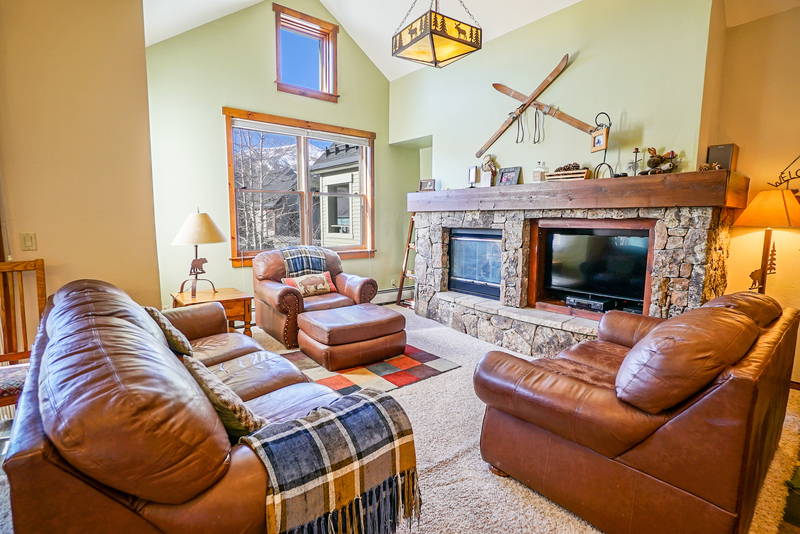 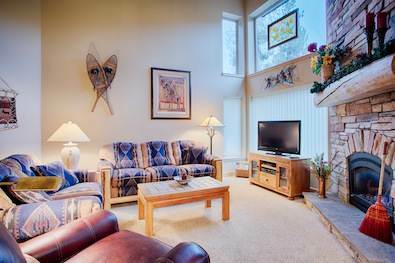 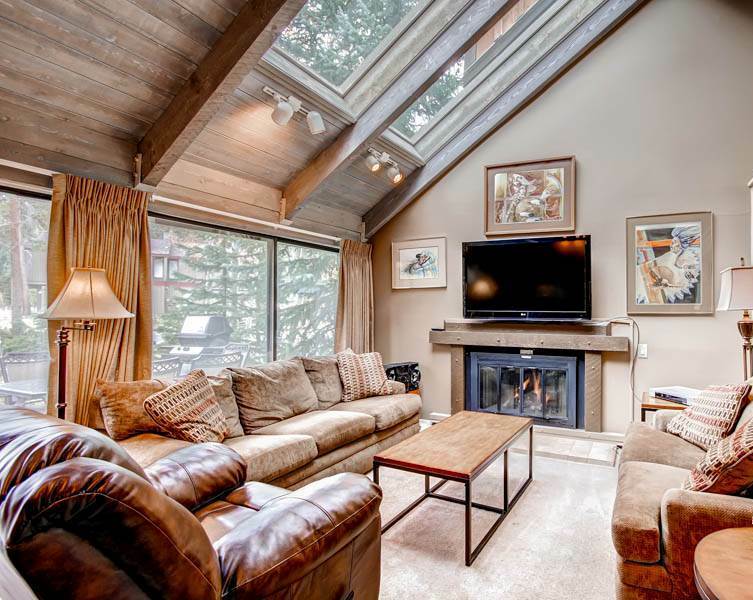 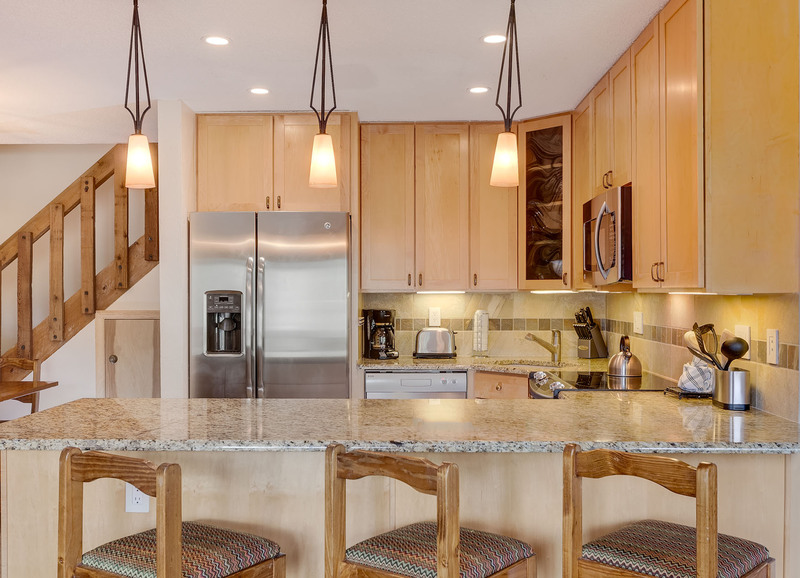 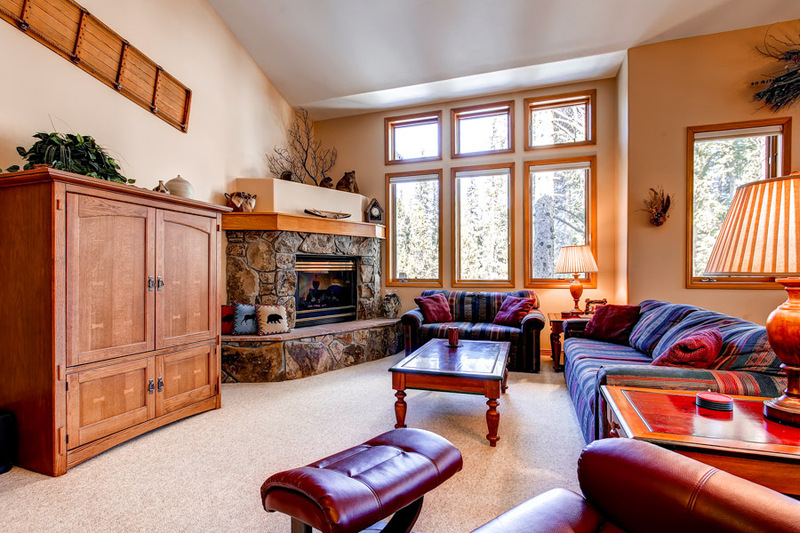 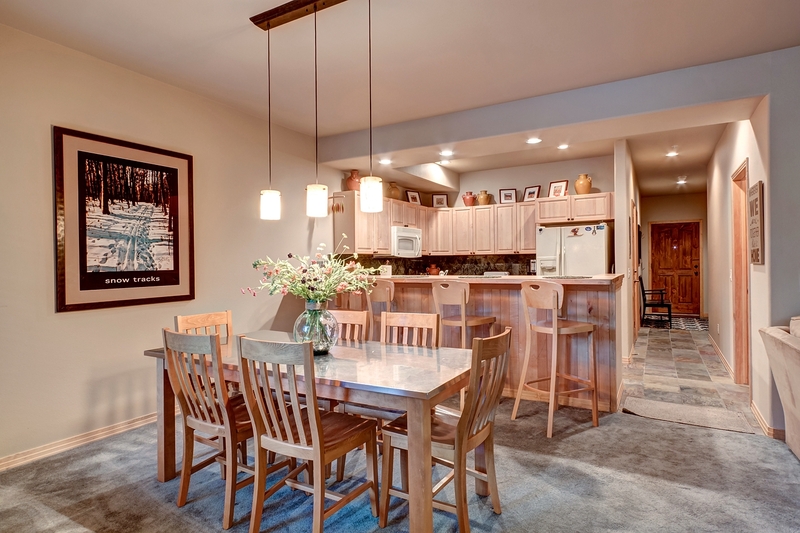 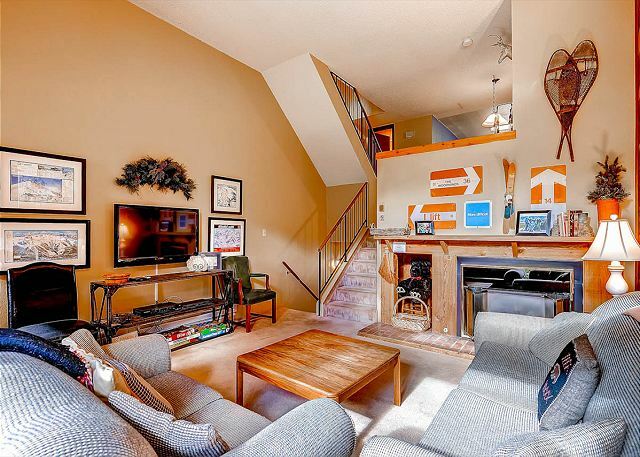 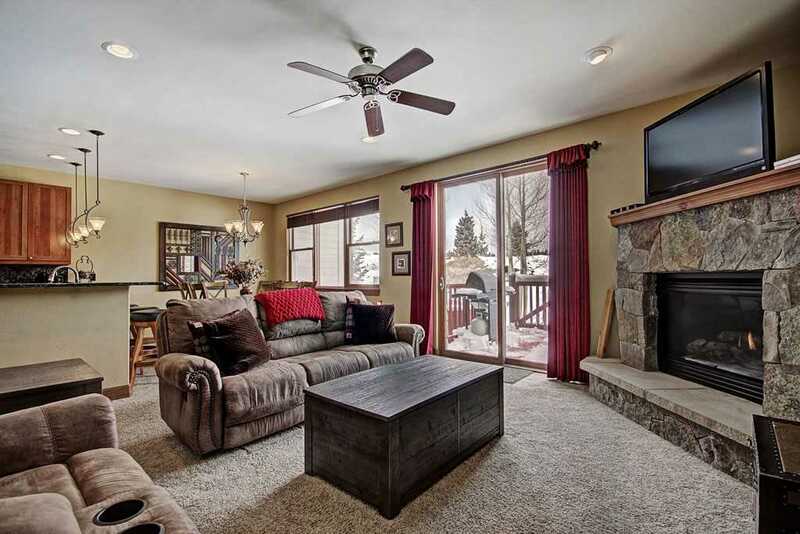 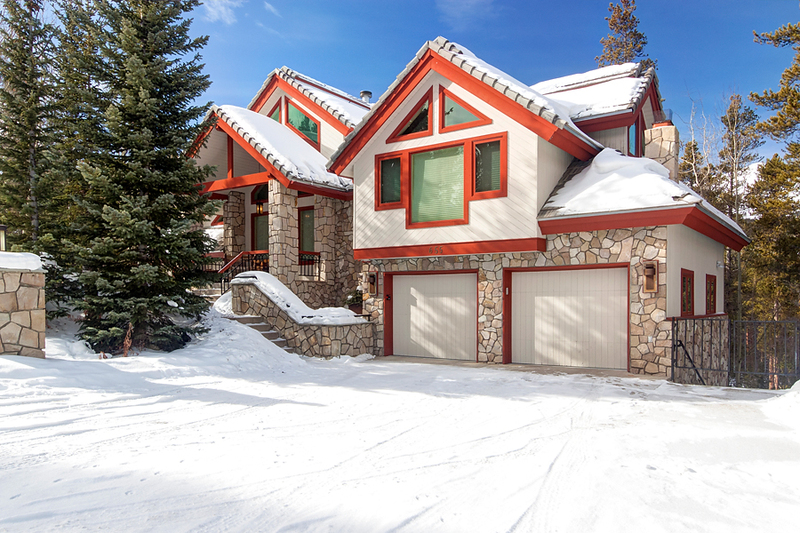 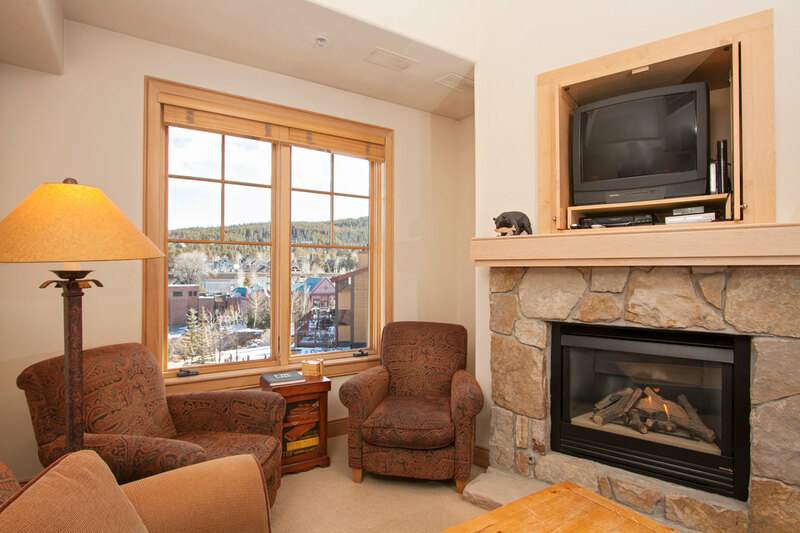 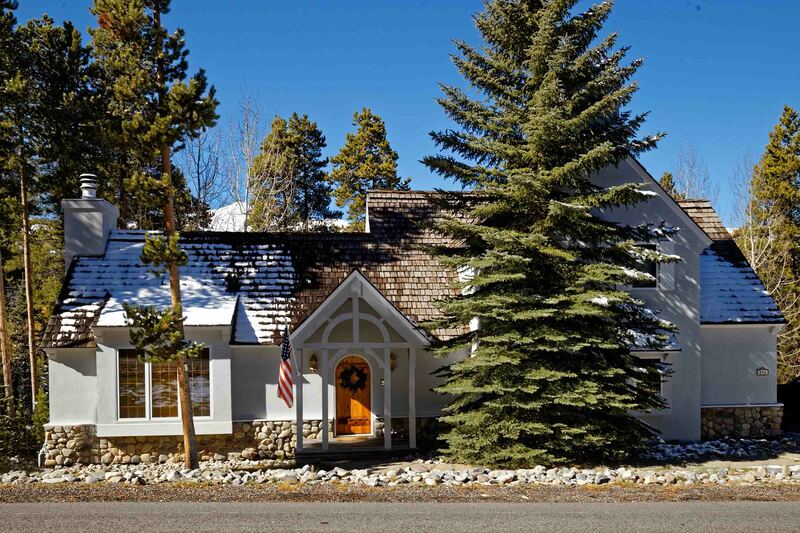 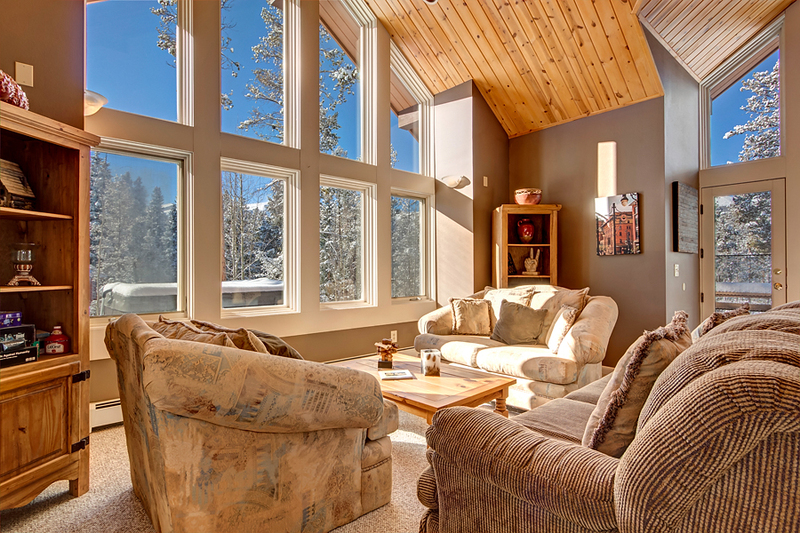 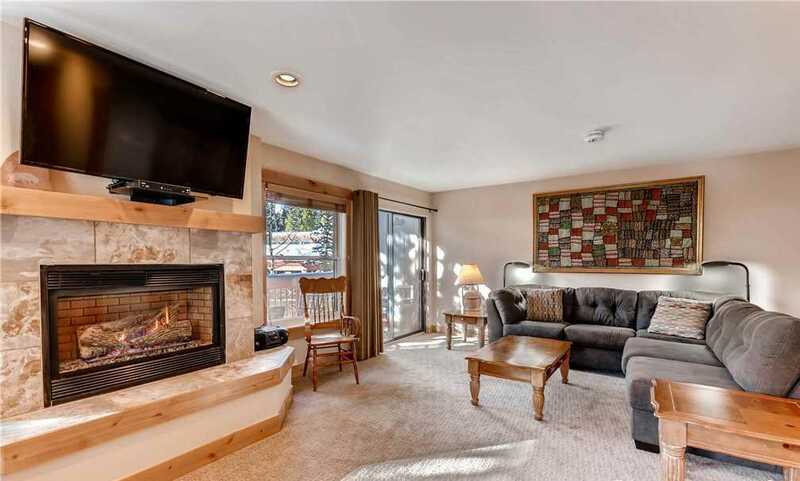 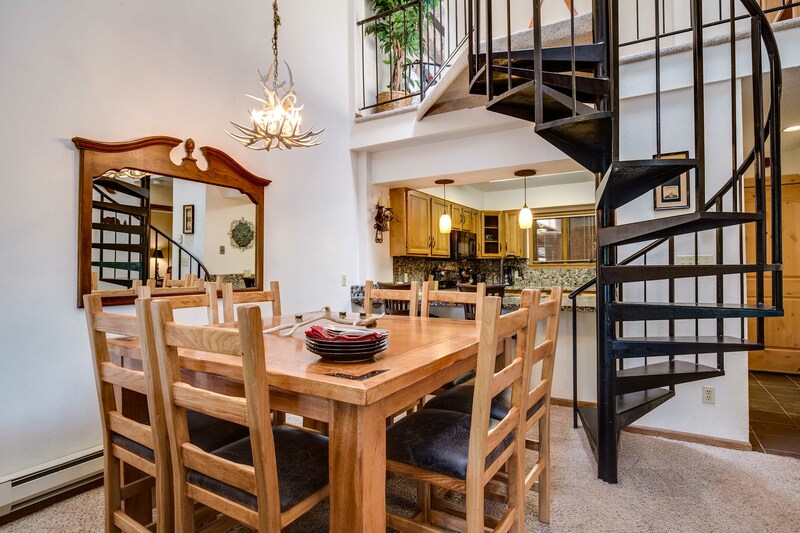 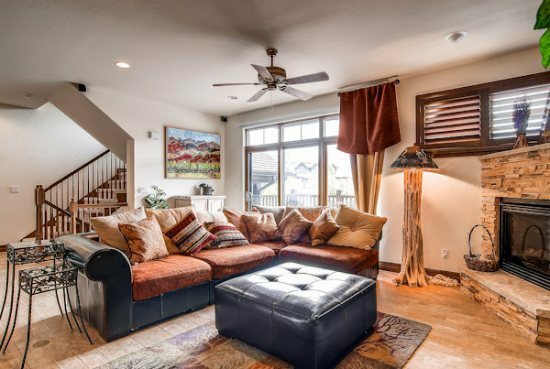 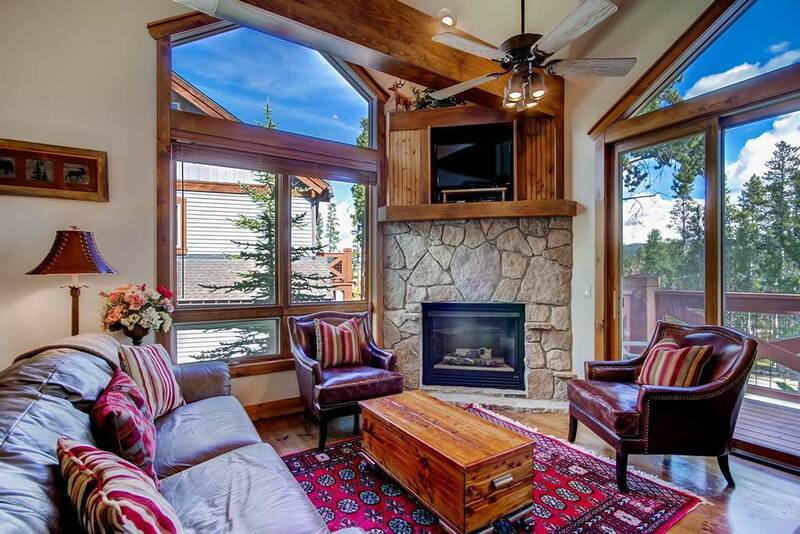 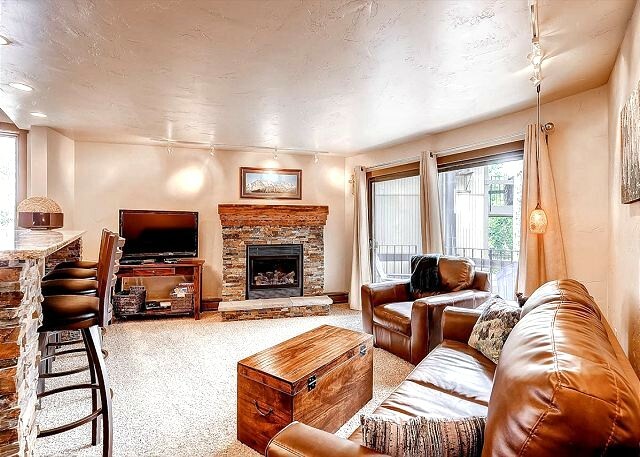 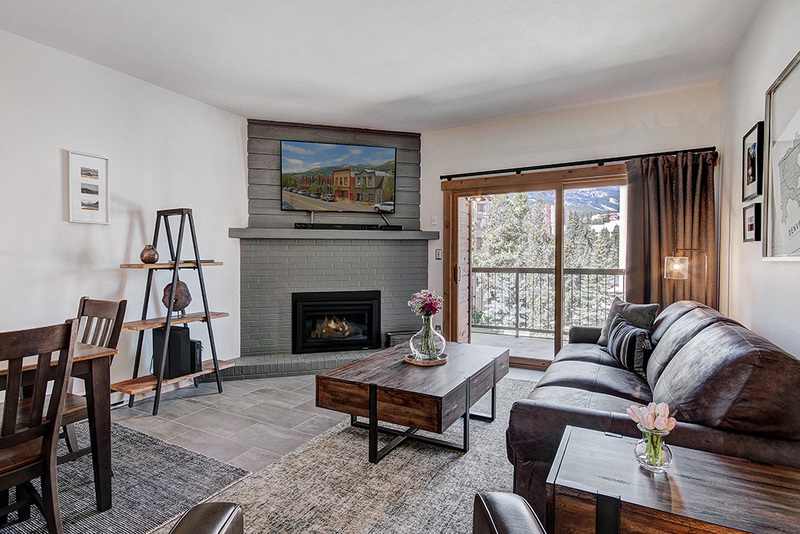 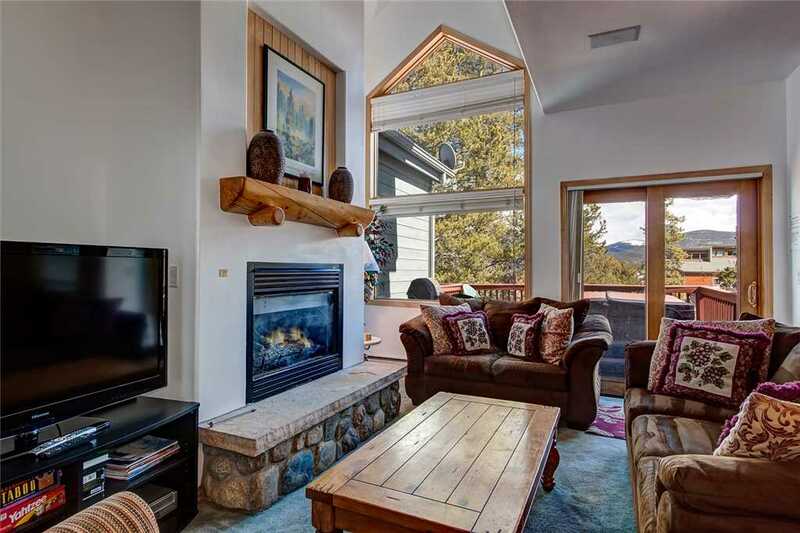 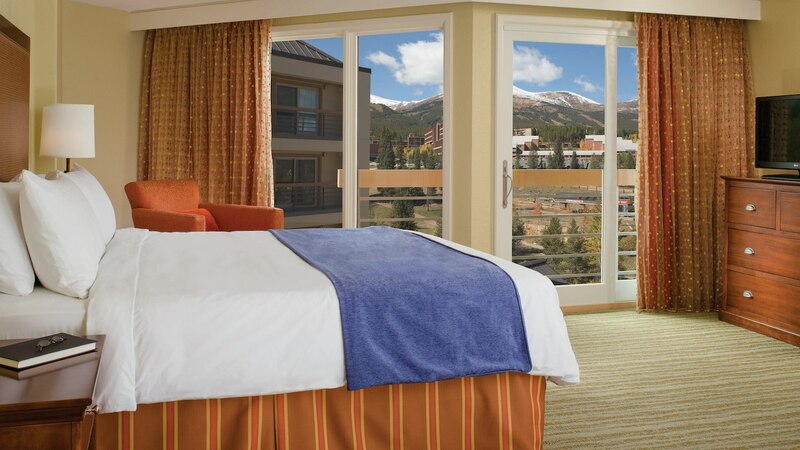 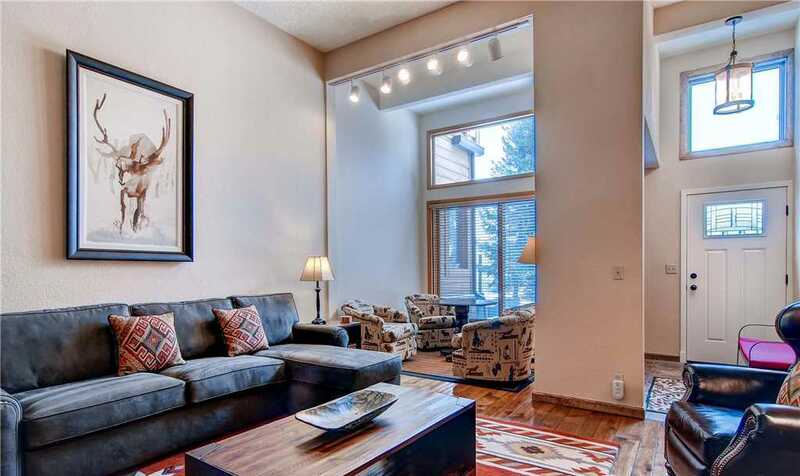 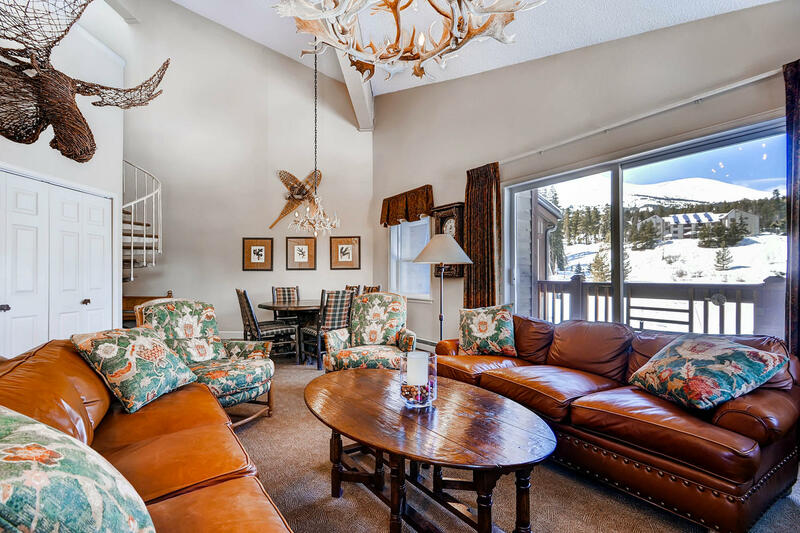 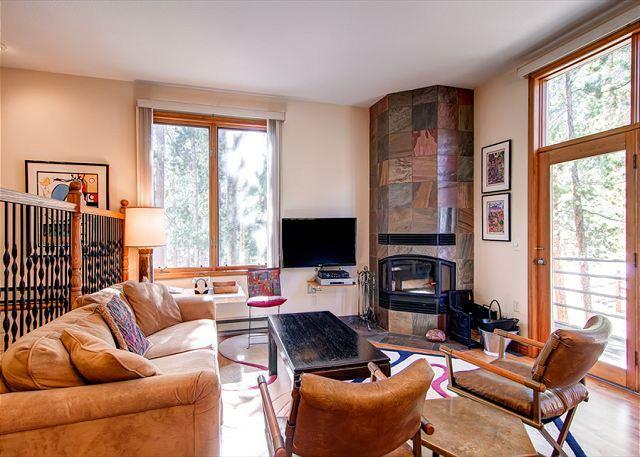 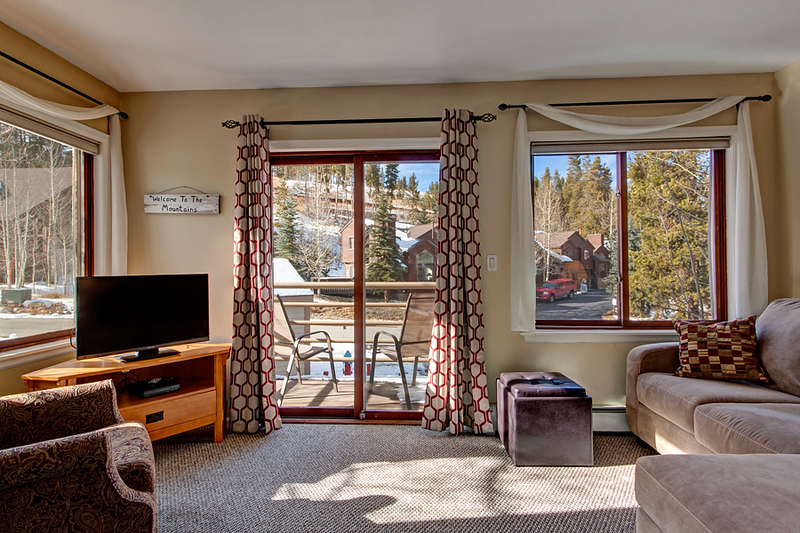 Sunset Townhomes is an unbeateable location where you can ski in directly to your back porch, walk 2 blocks to downtown Breckenridge and walk or take the free shuttle to the Snowflake chairlift. 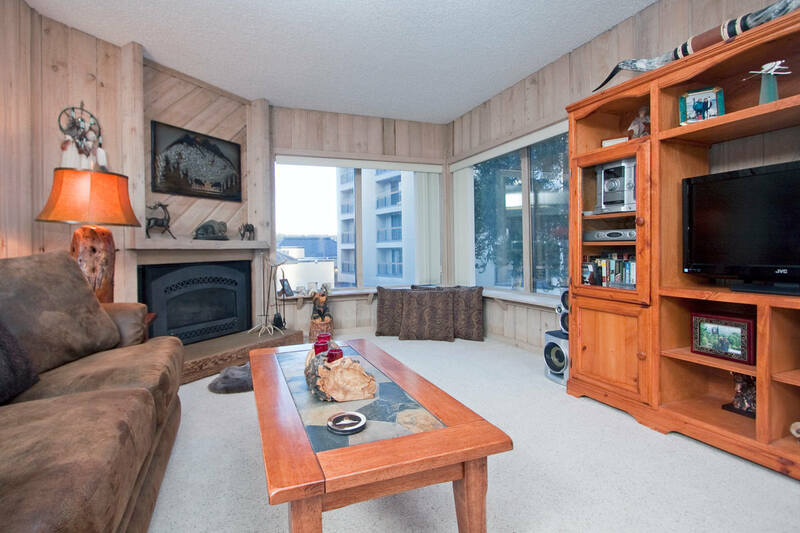 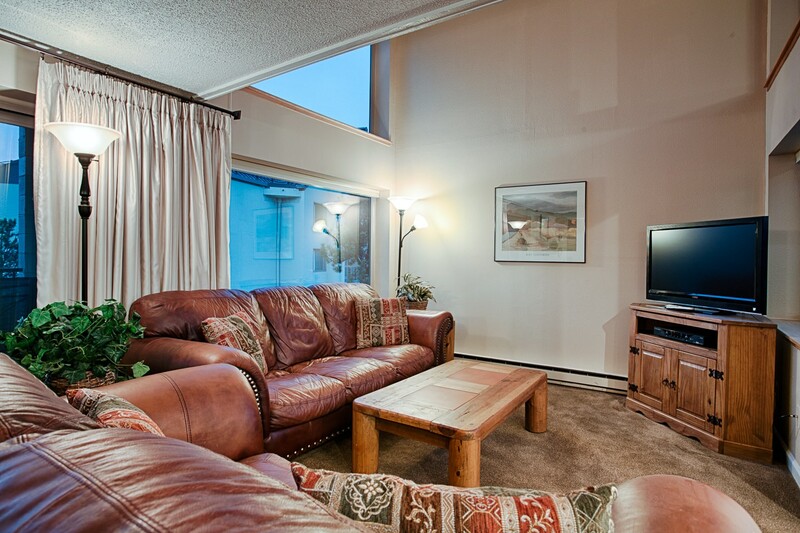 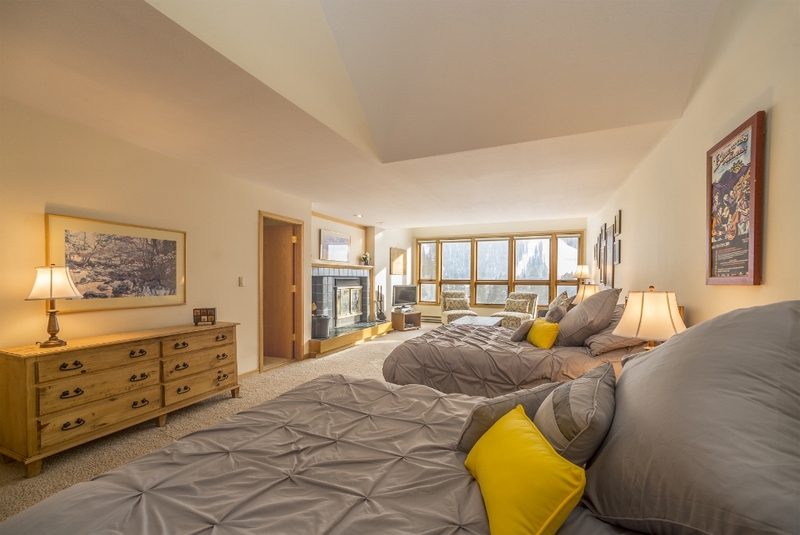 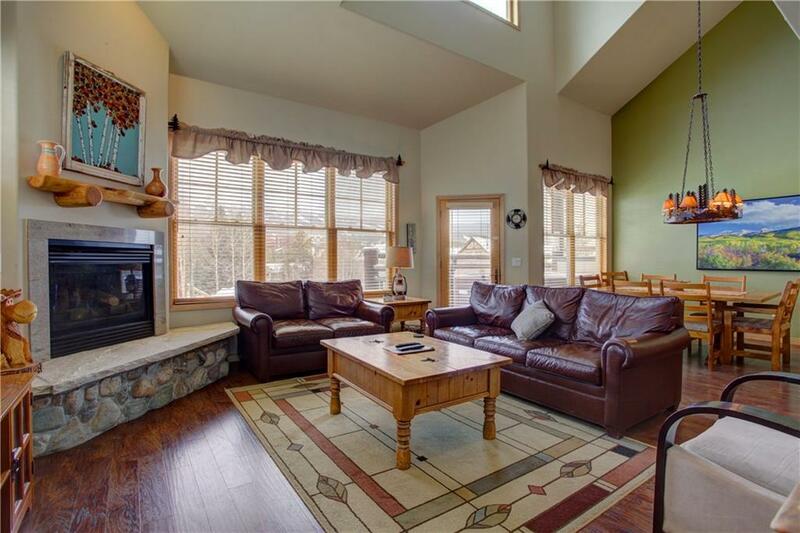 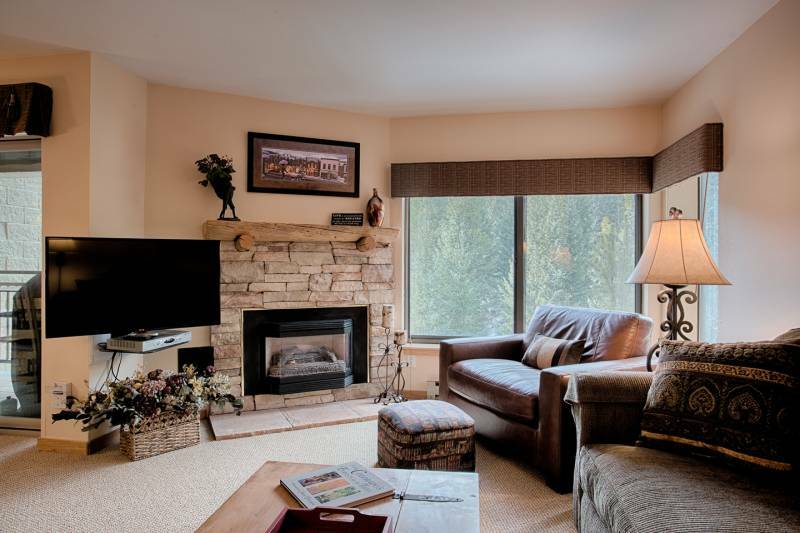 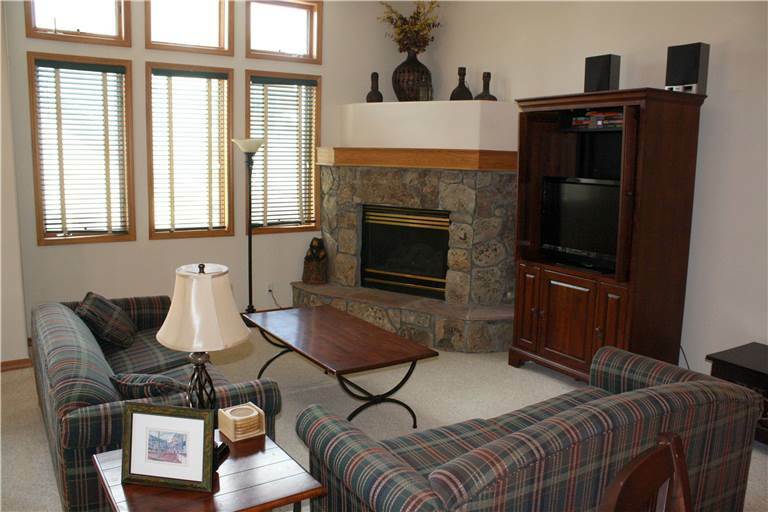 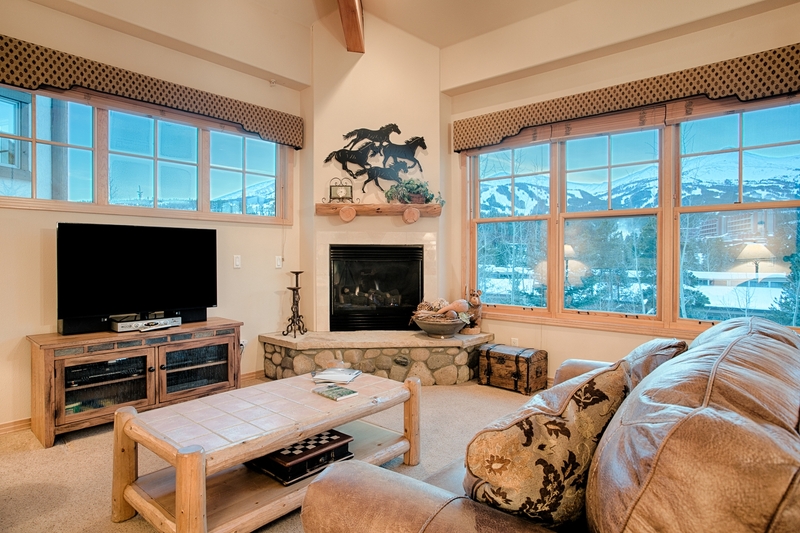 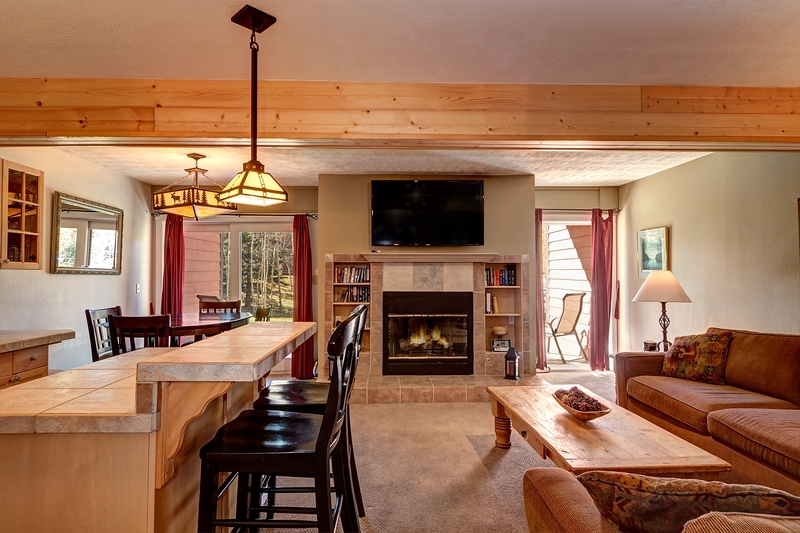 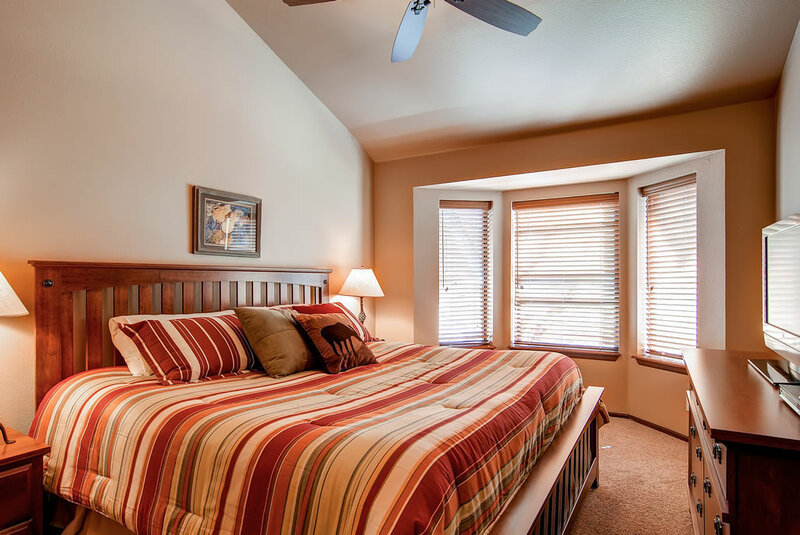 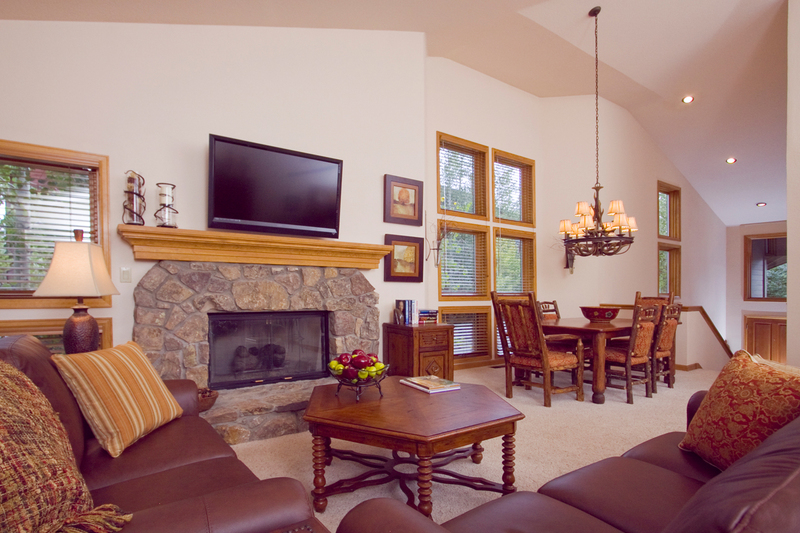 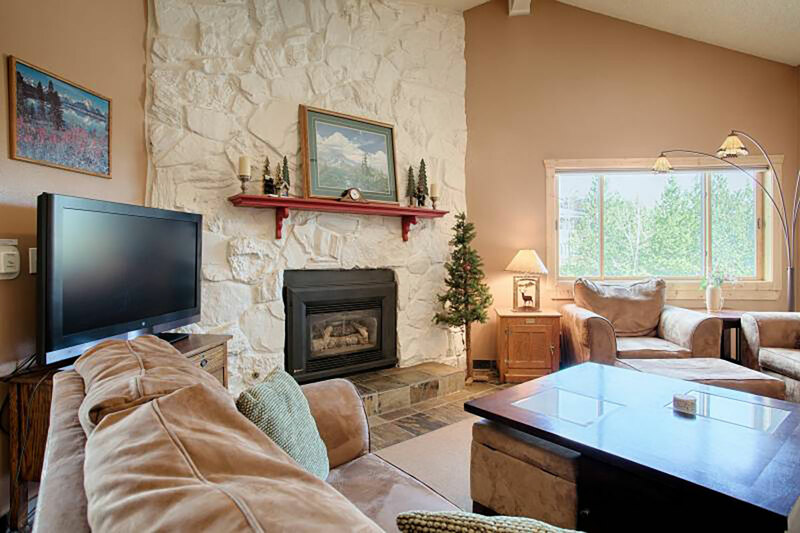 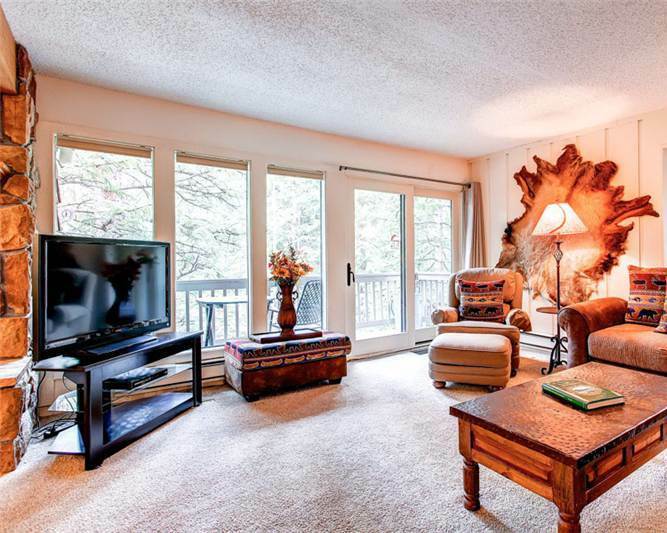 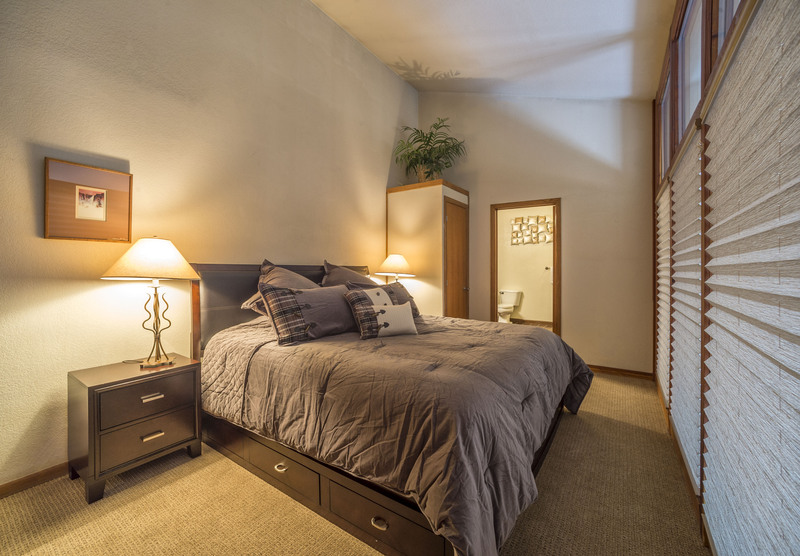 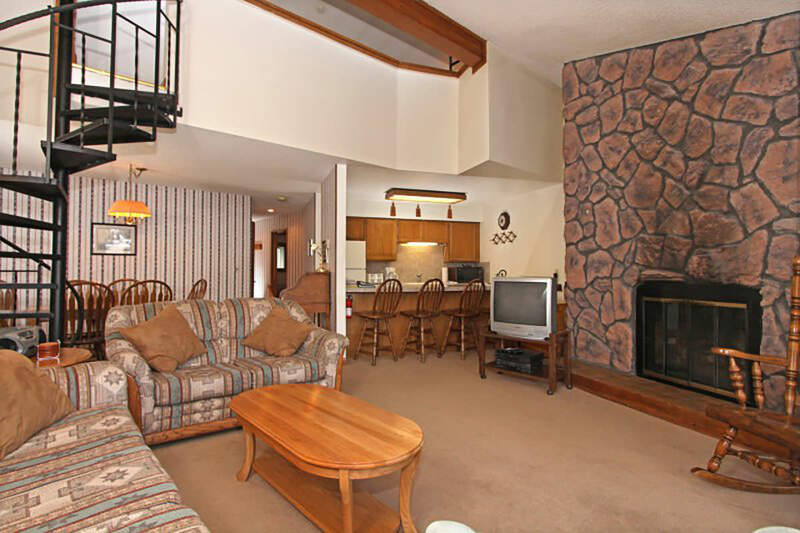 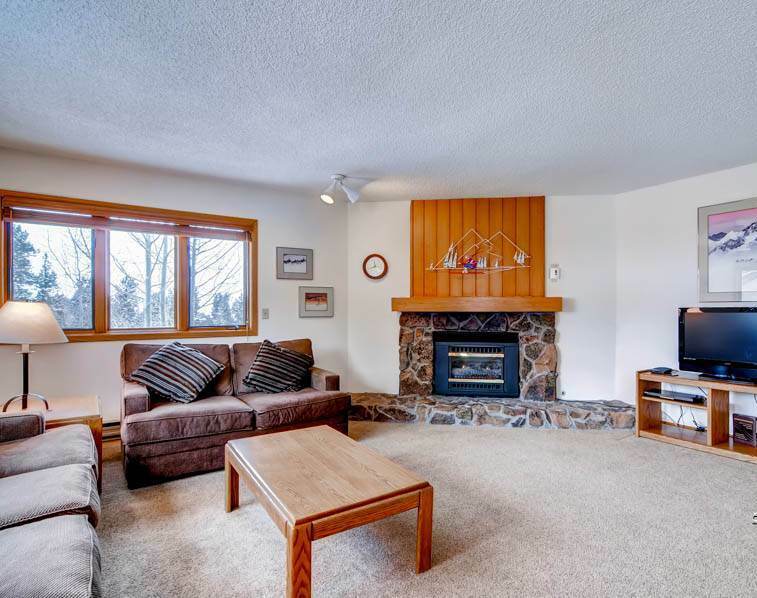 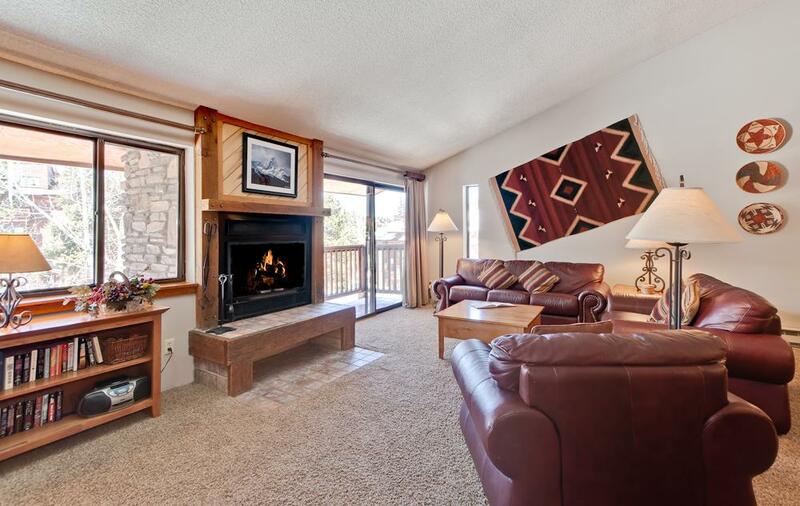 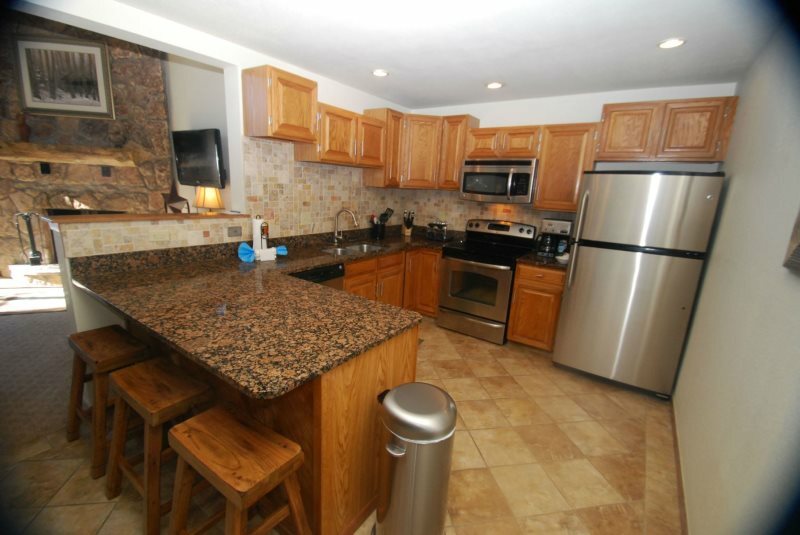 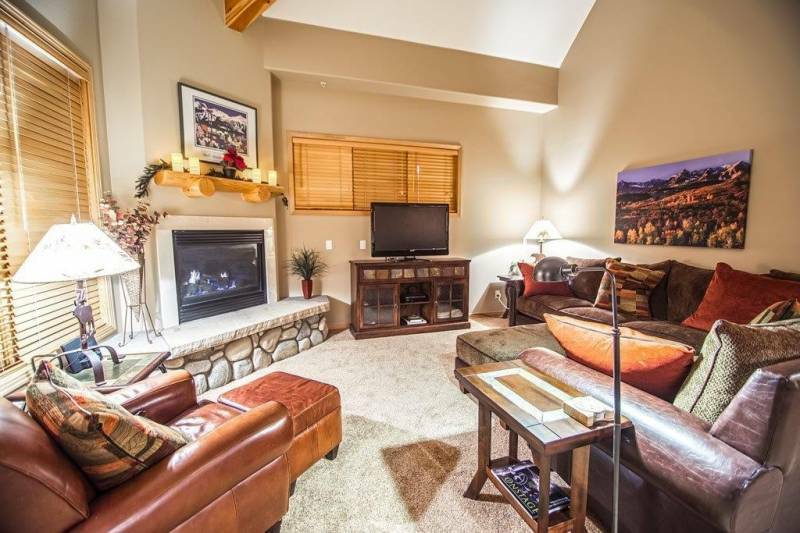 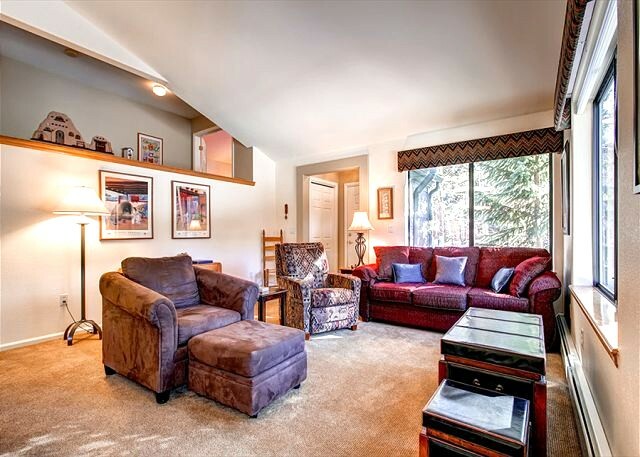 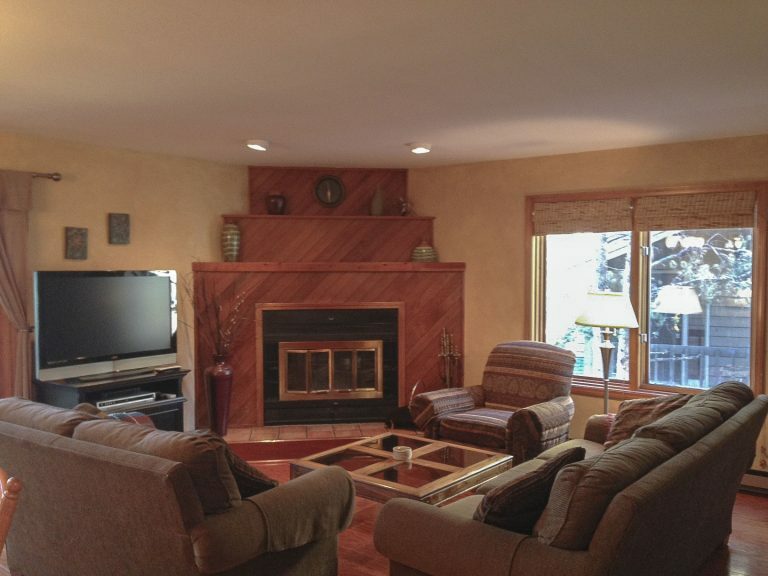 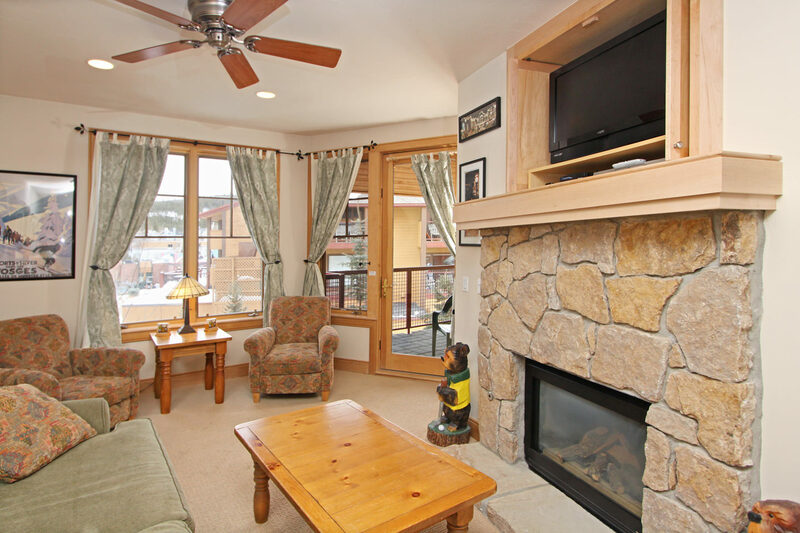 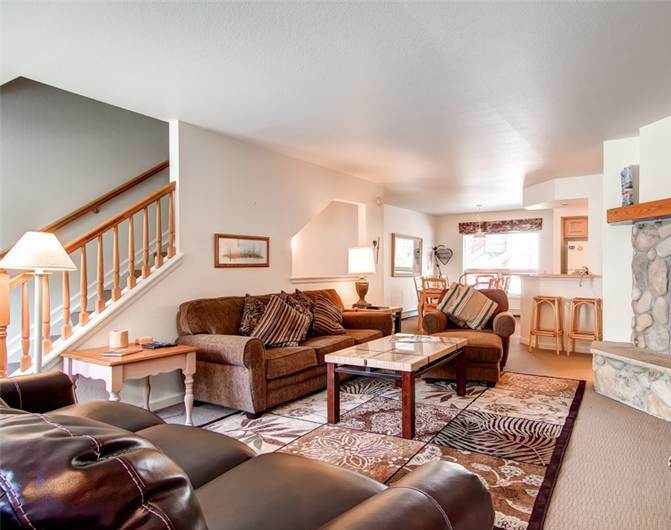 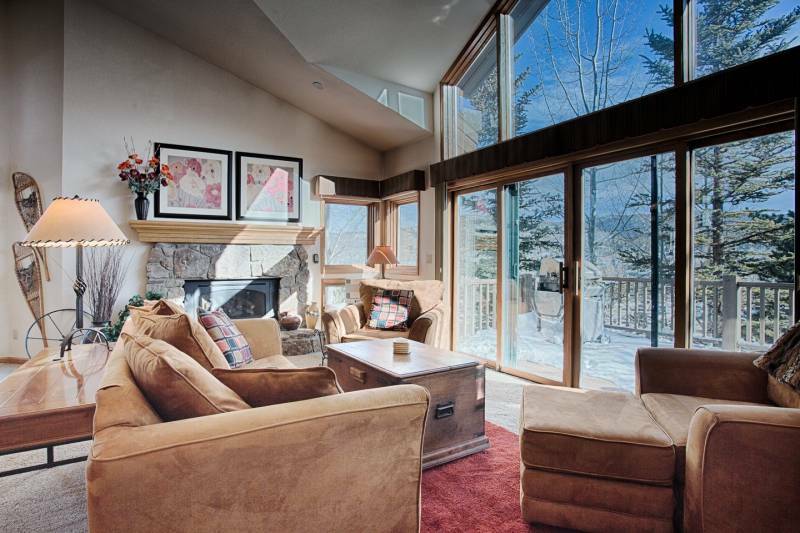 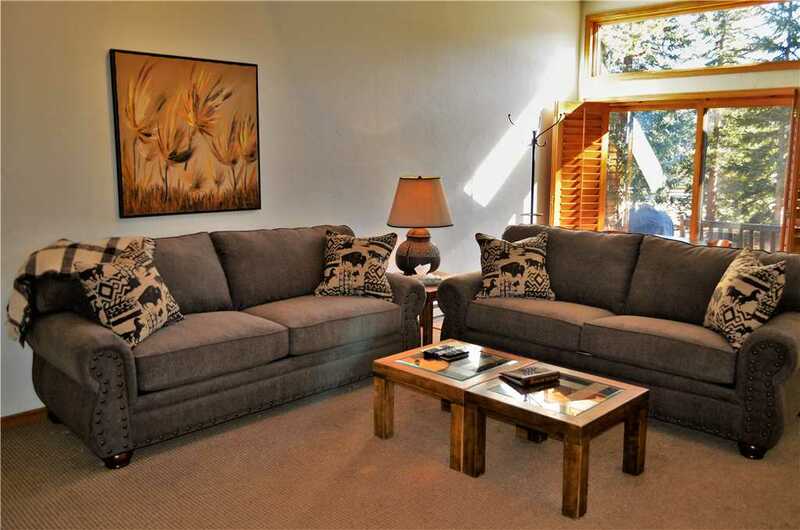 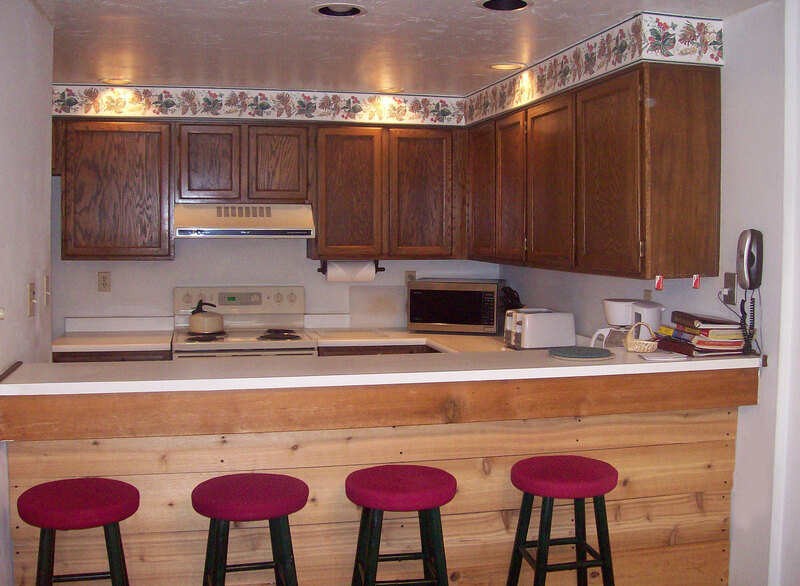 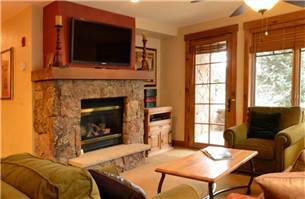 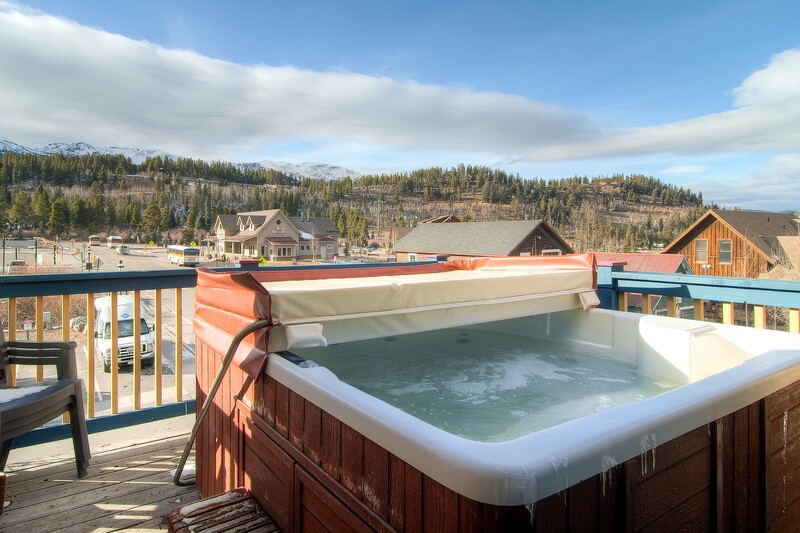 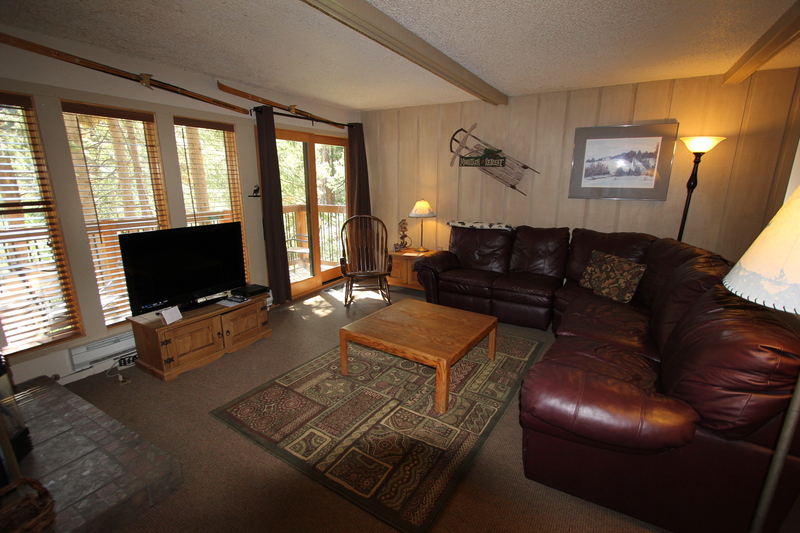 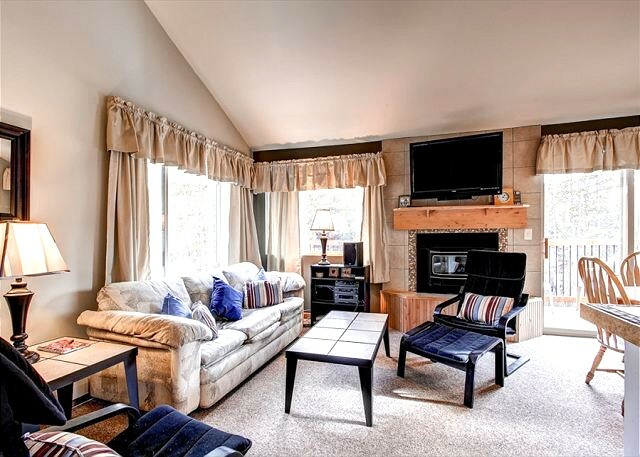 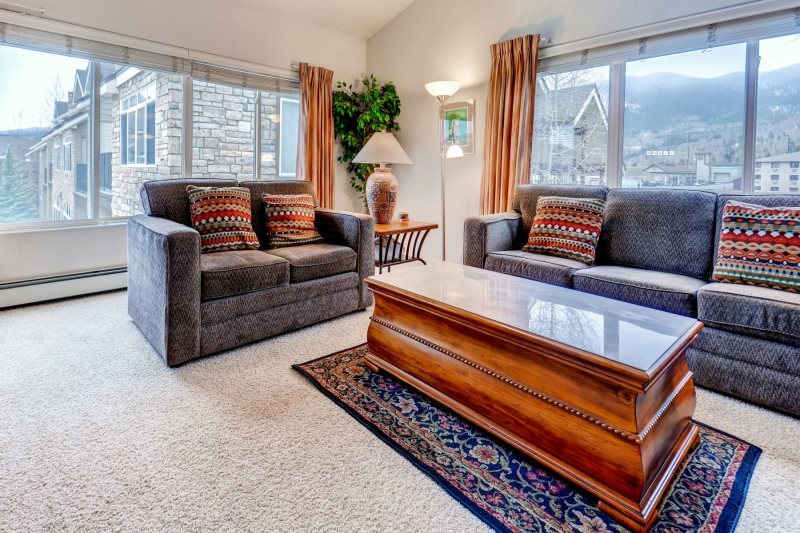 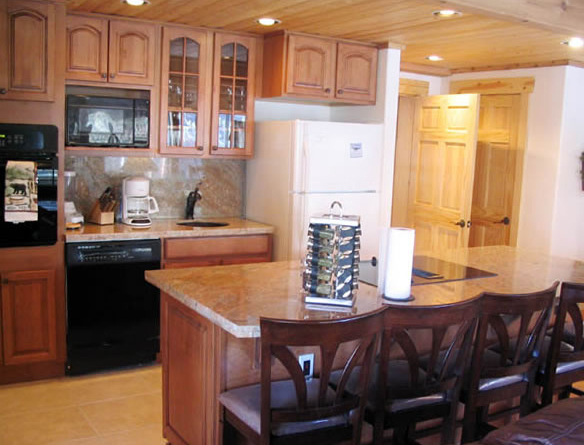 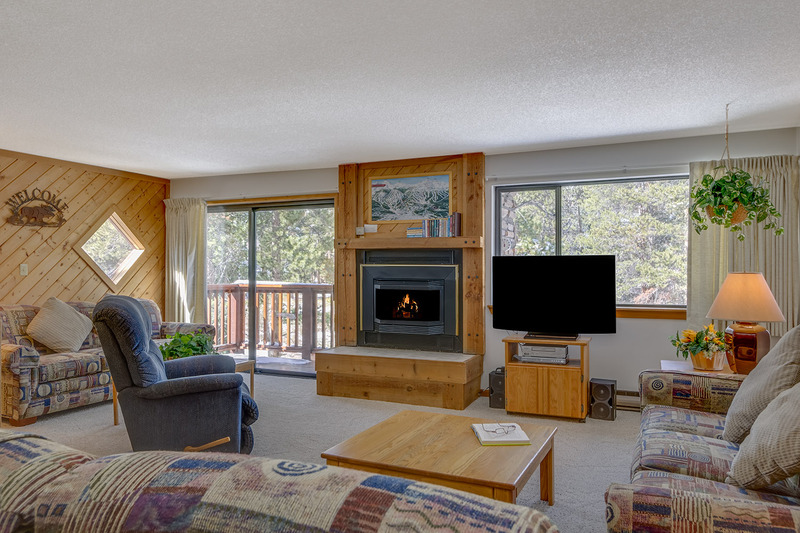 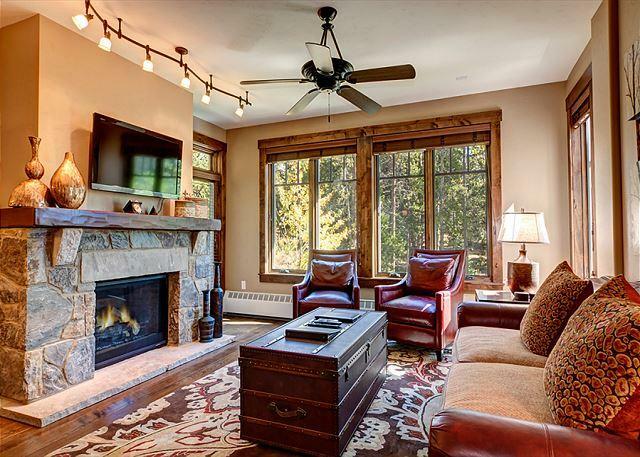 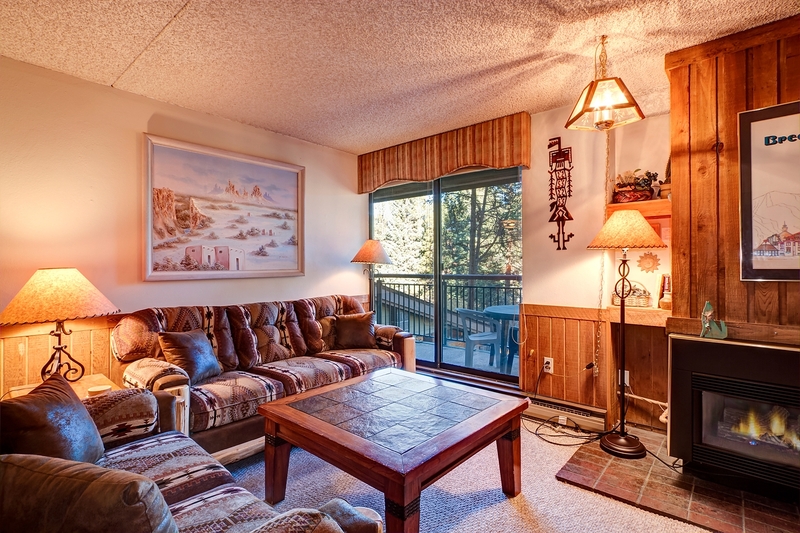 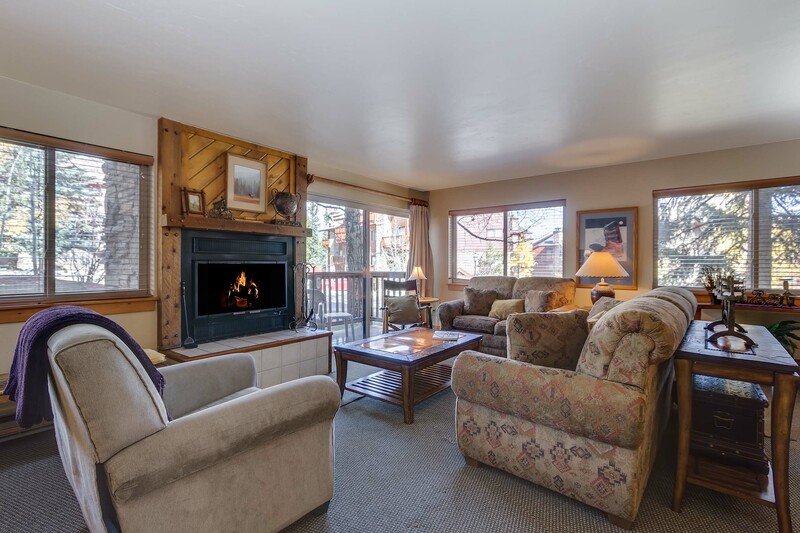 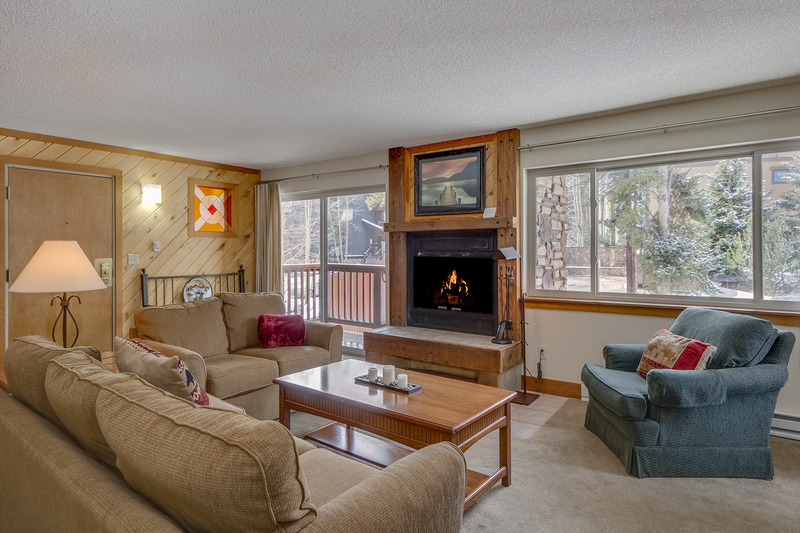 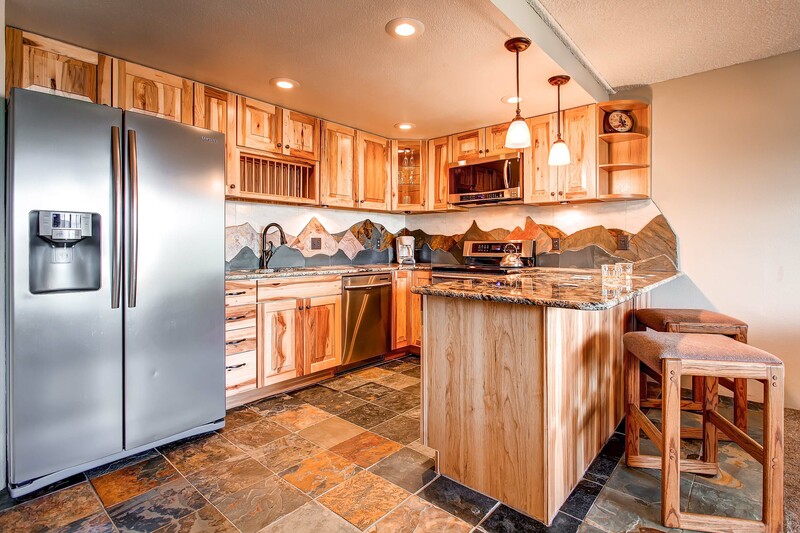 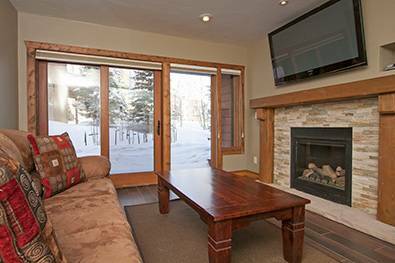 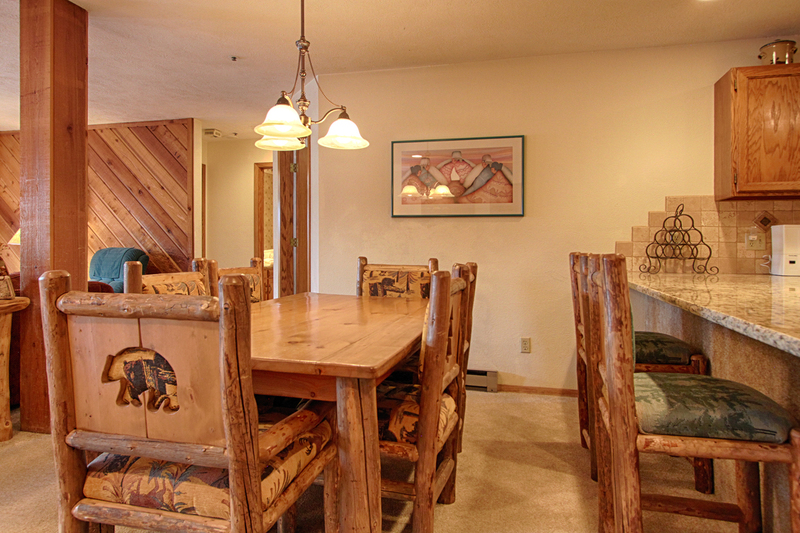 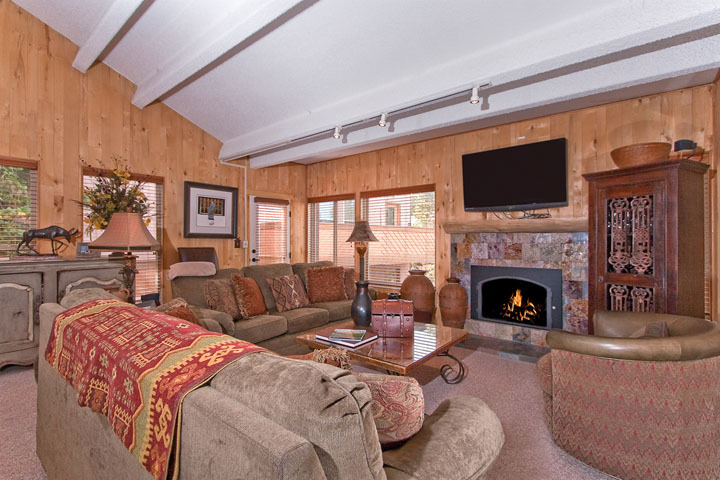 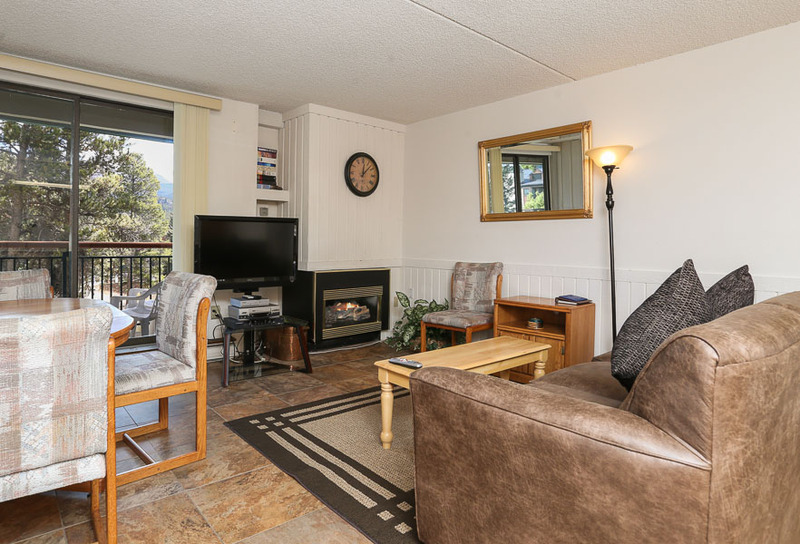 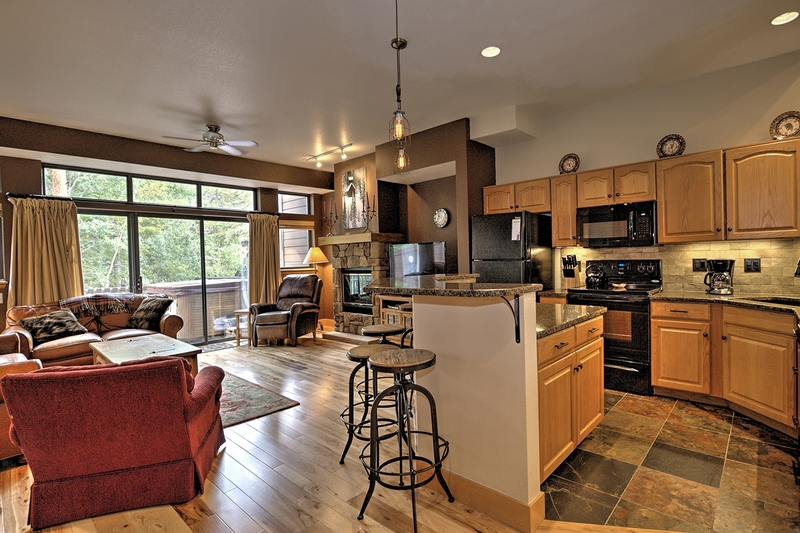 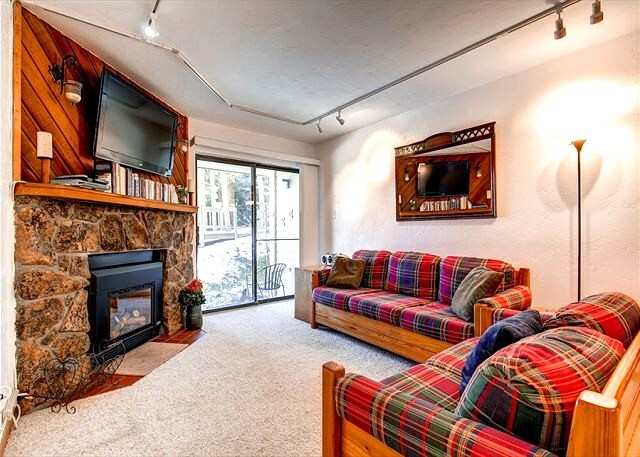 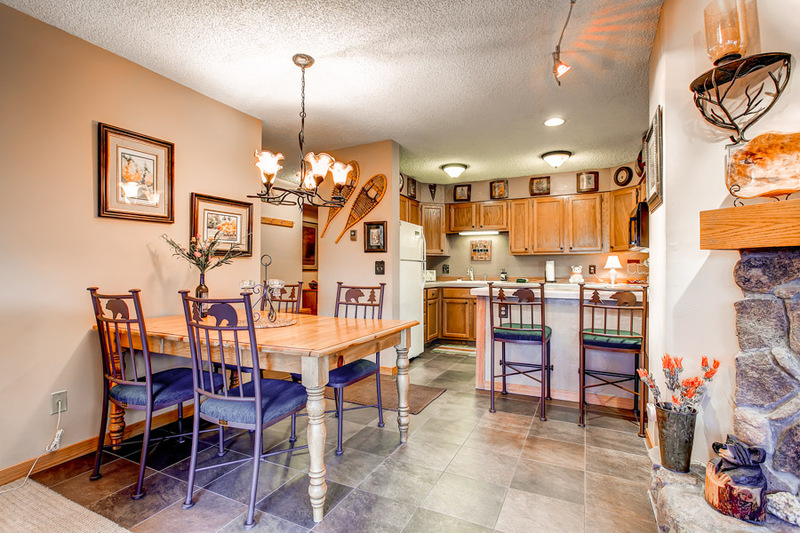 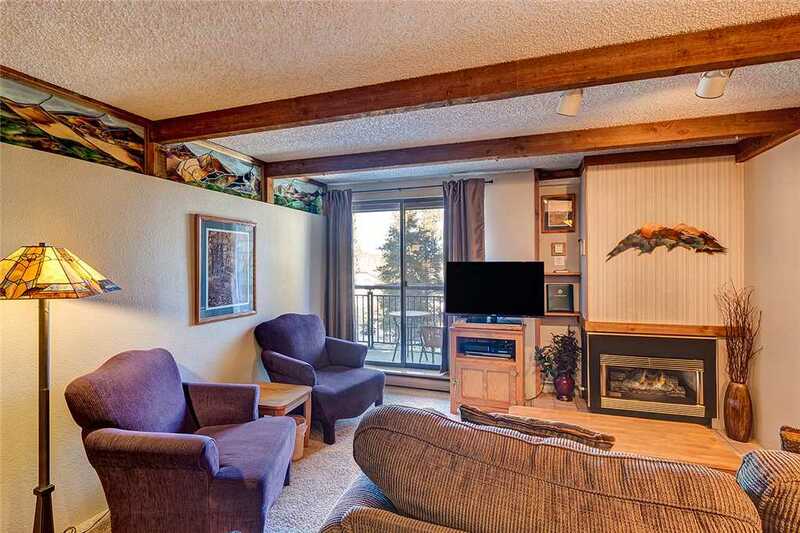 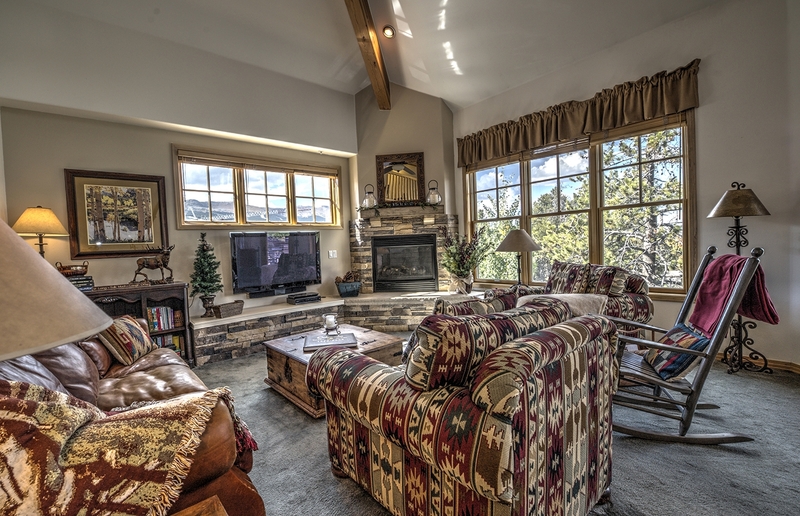 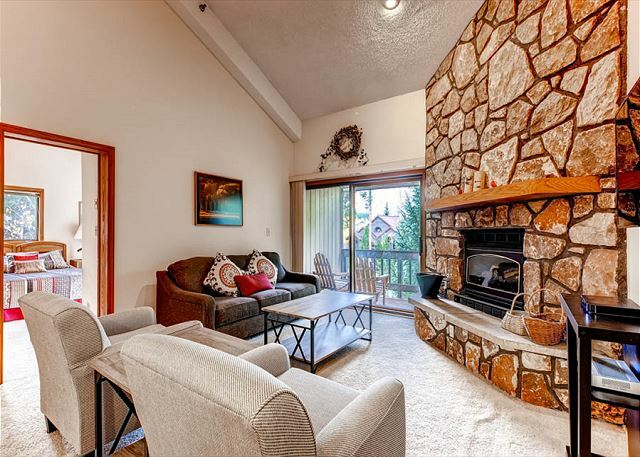 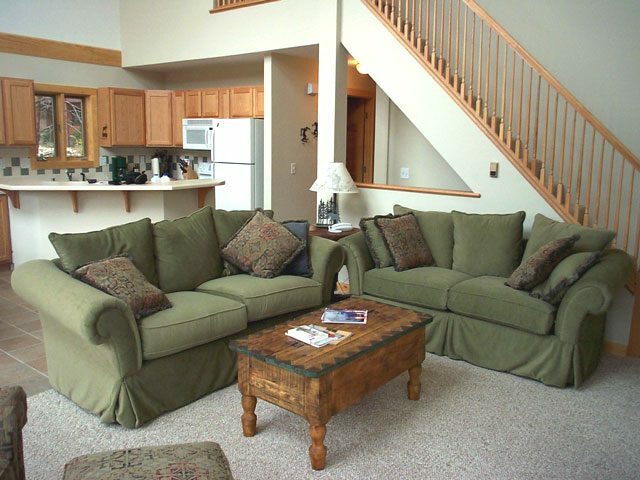 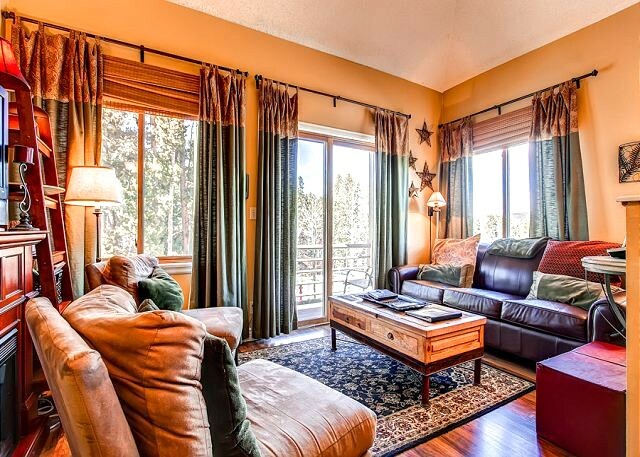 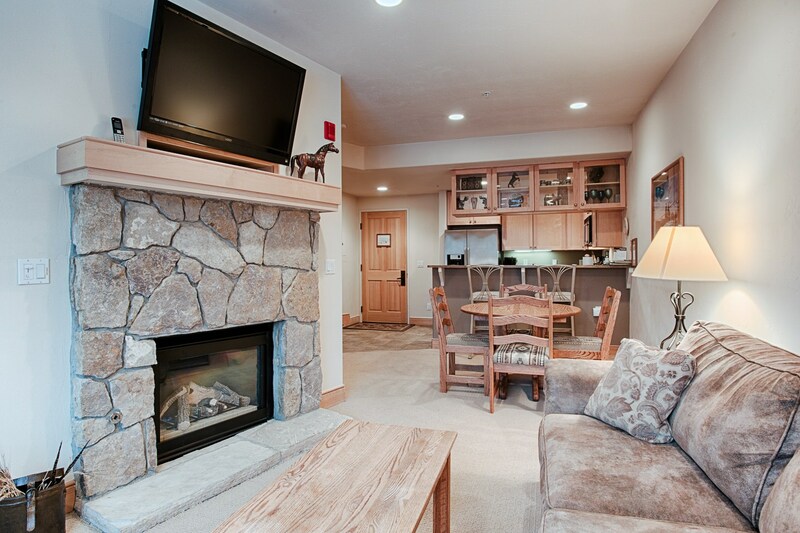 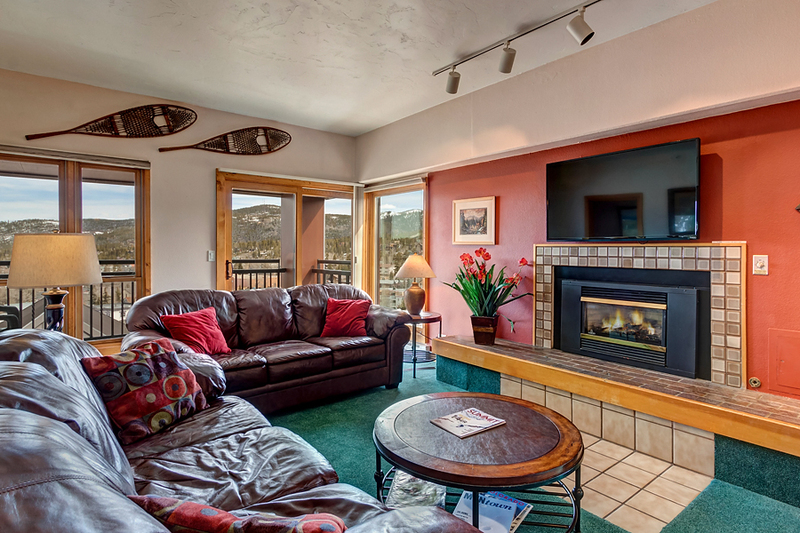 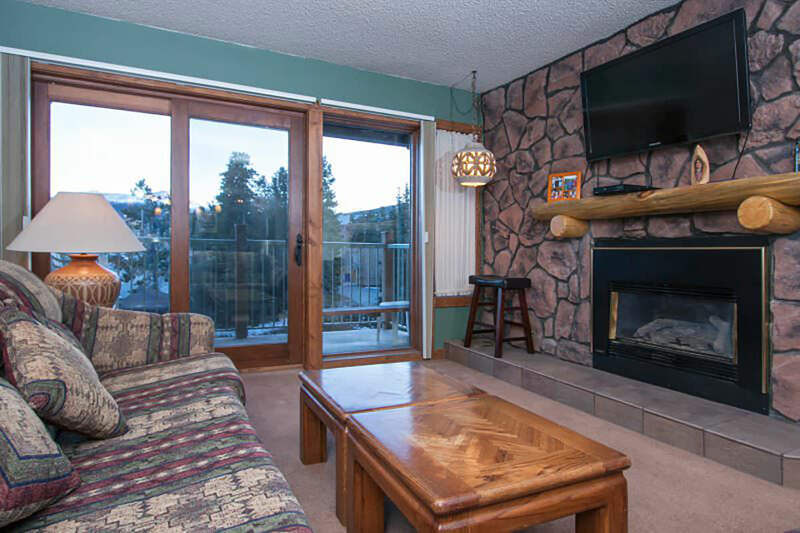 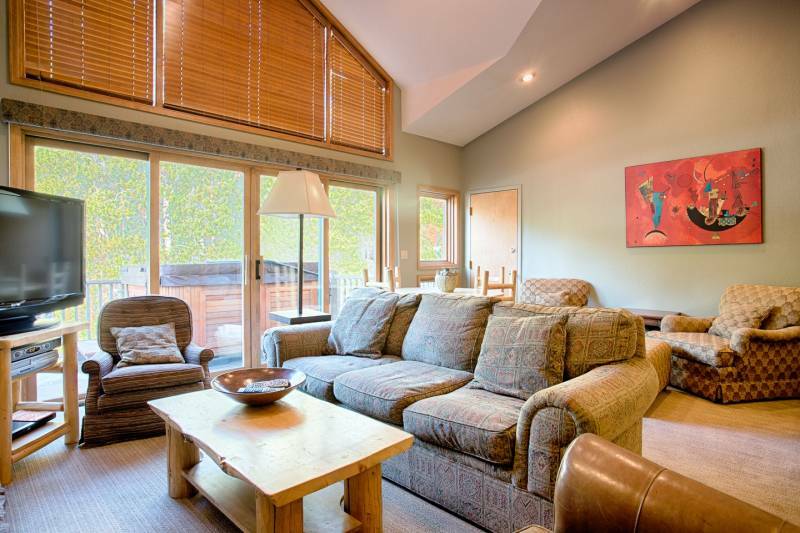 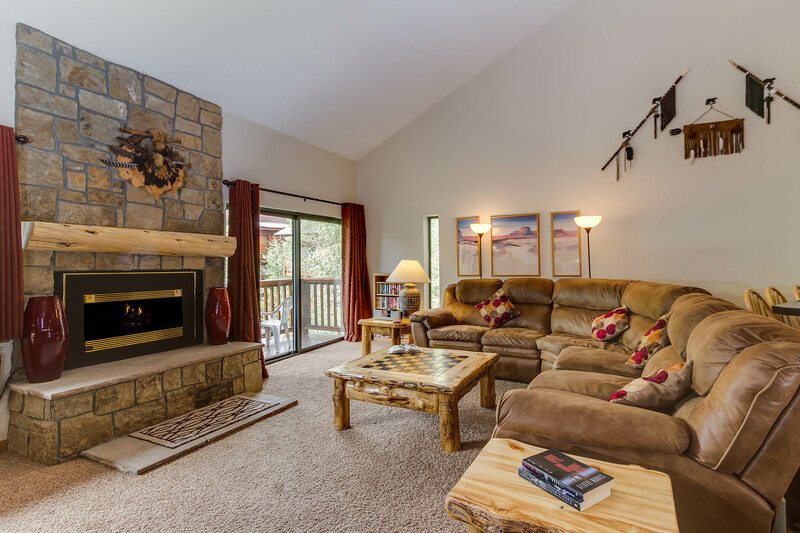 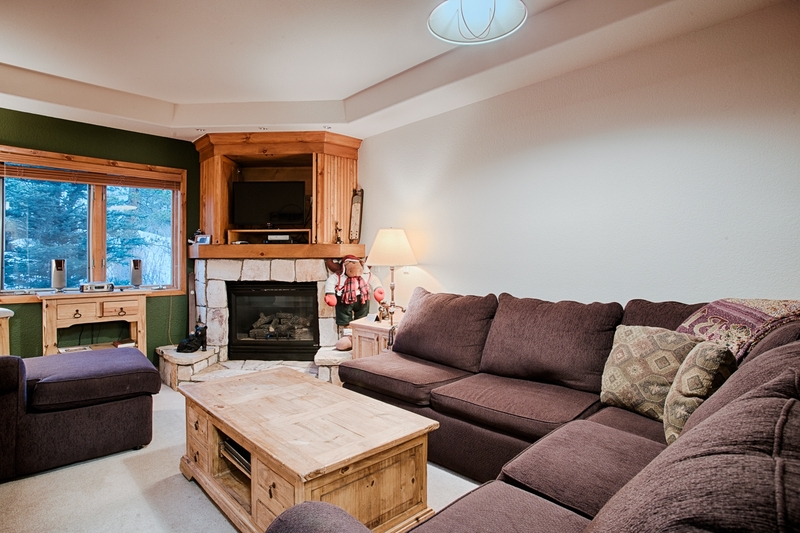 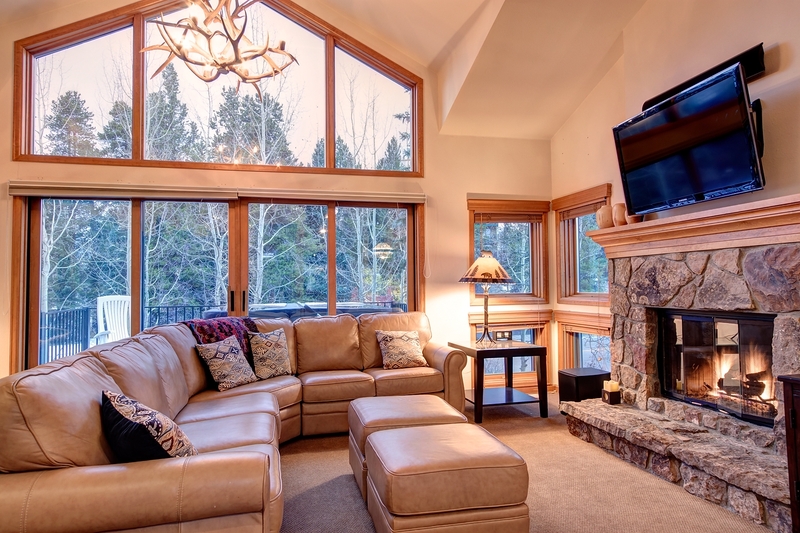 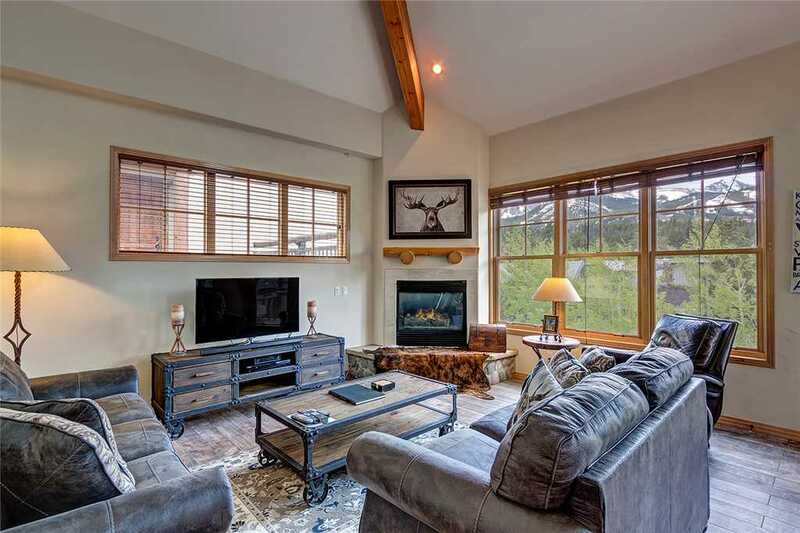 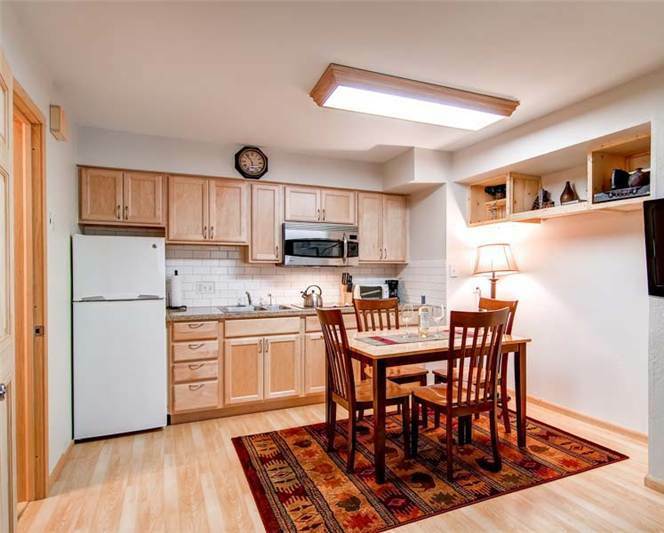 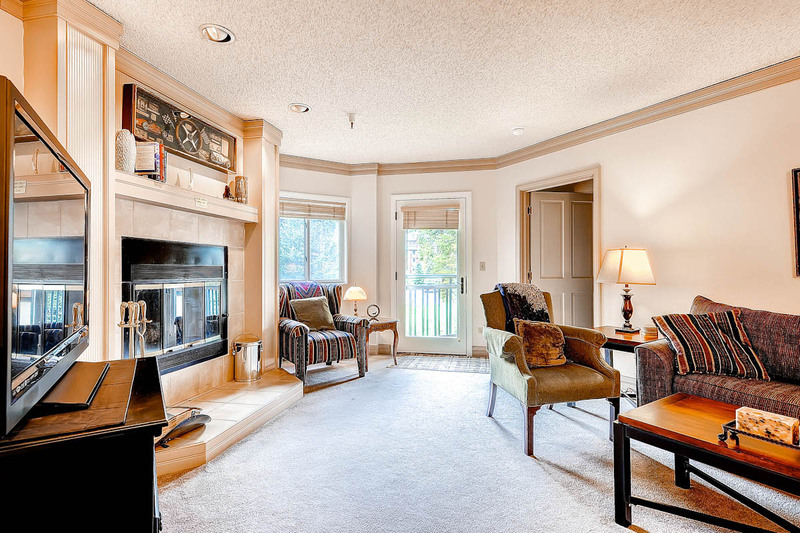 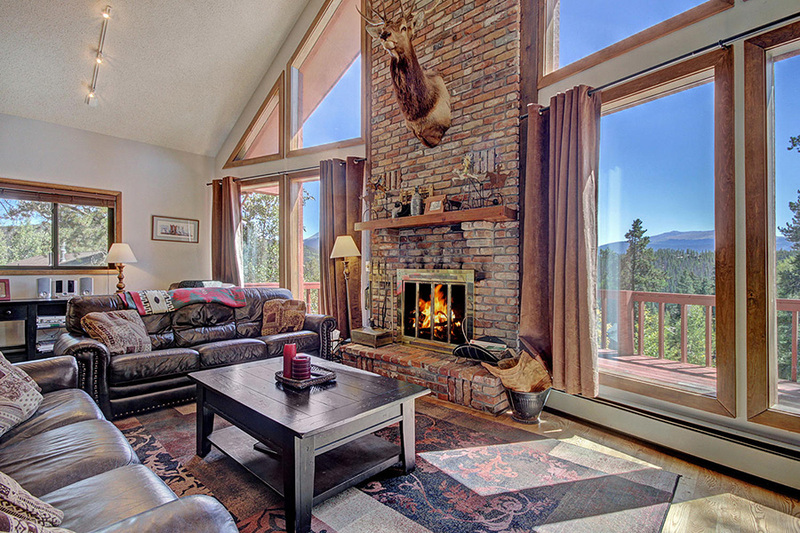 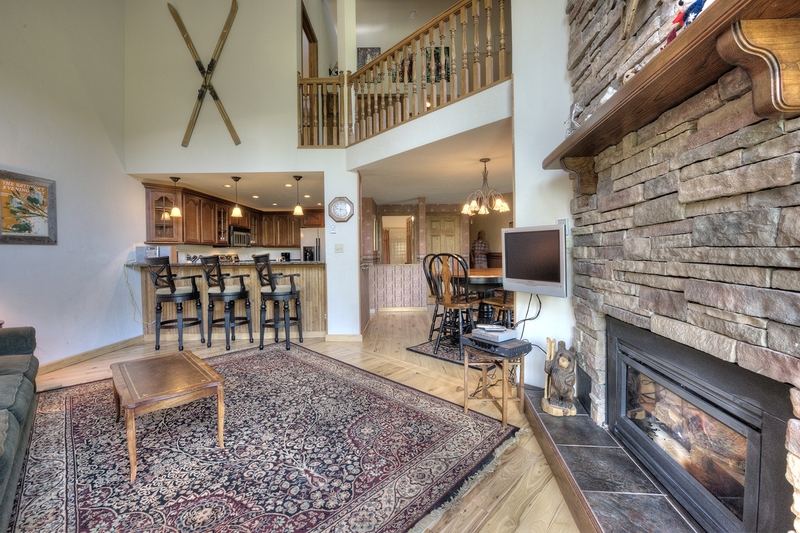 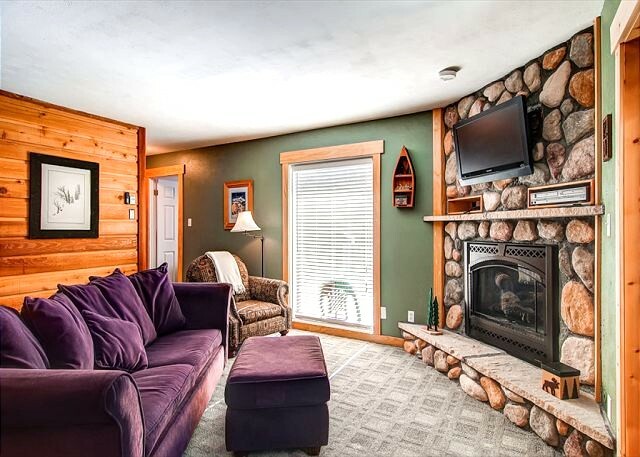 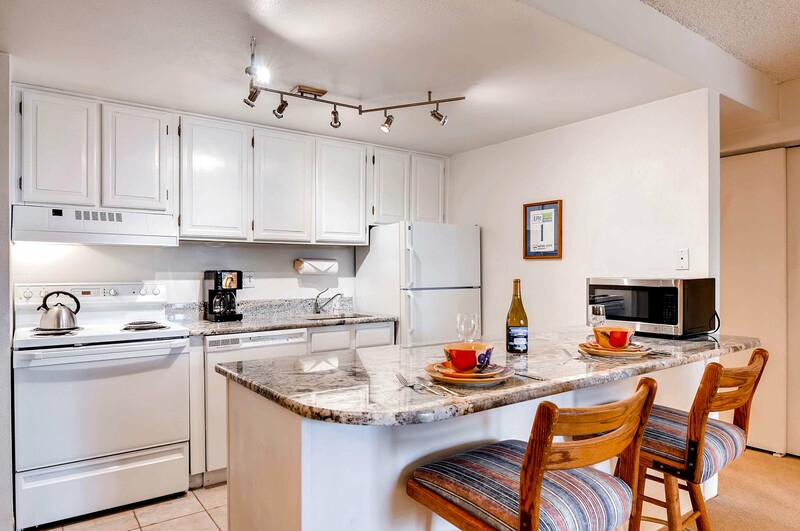 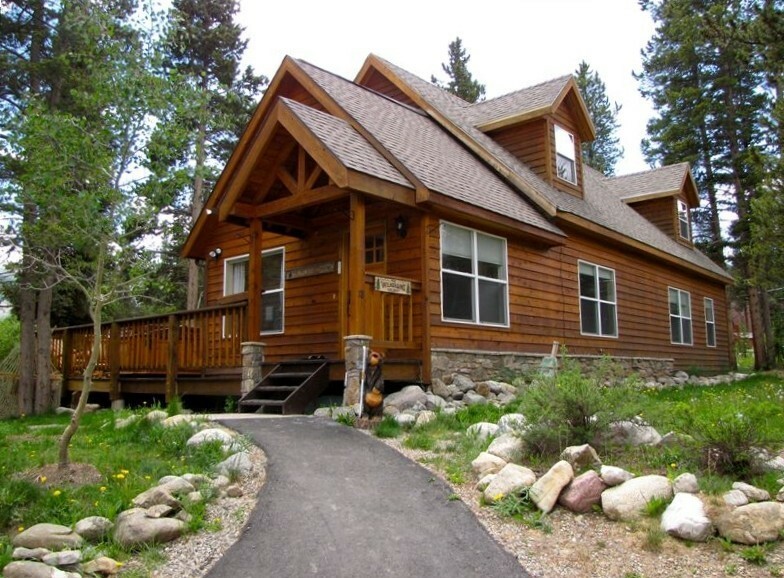 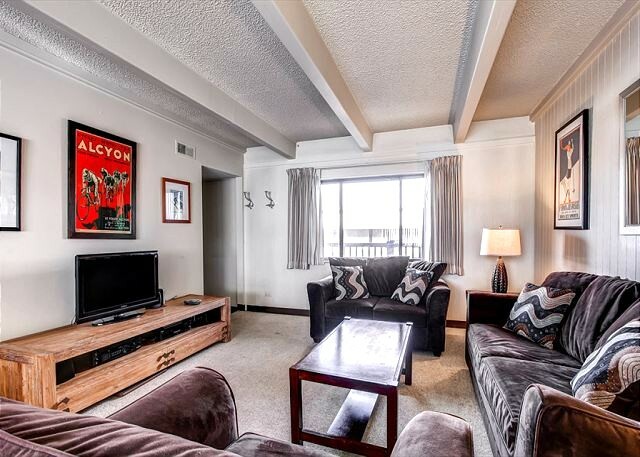 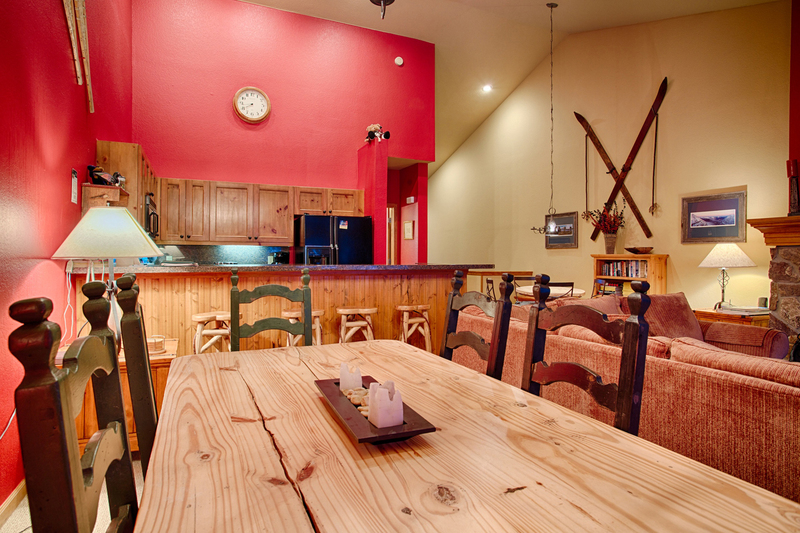 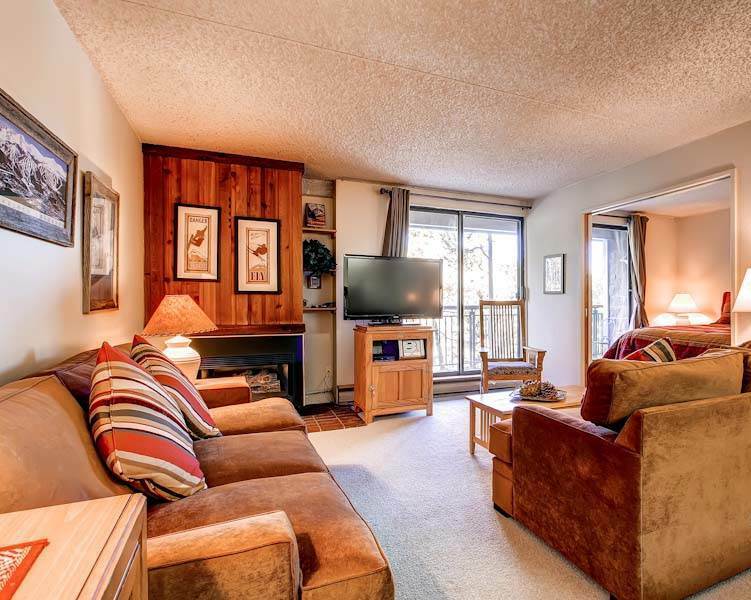 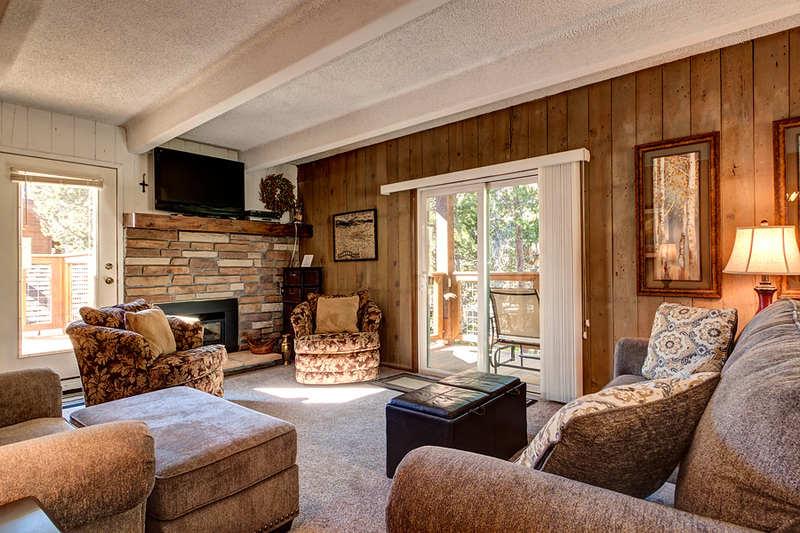 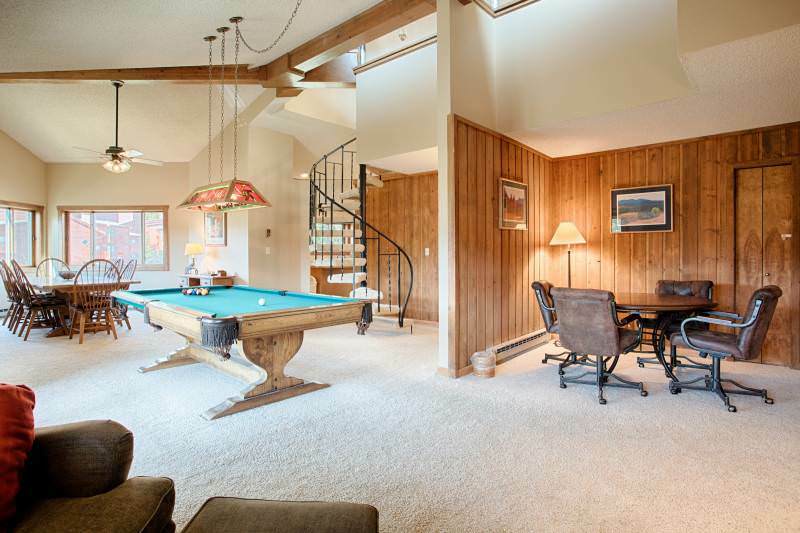 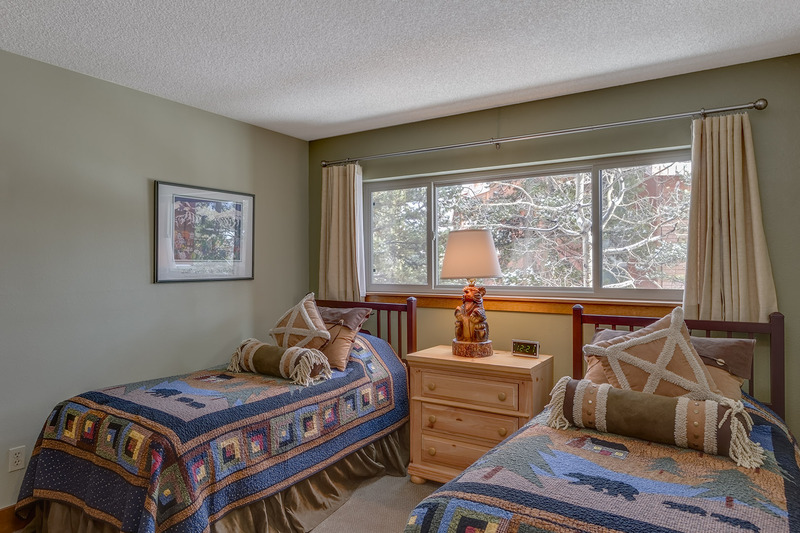 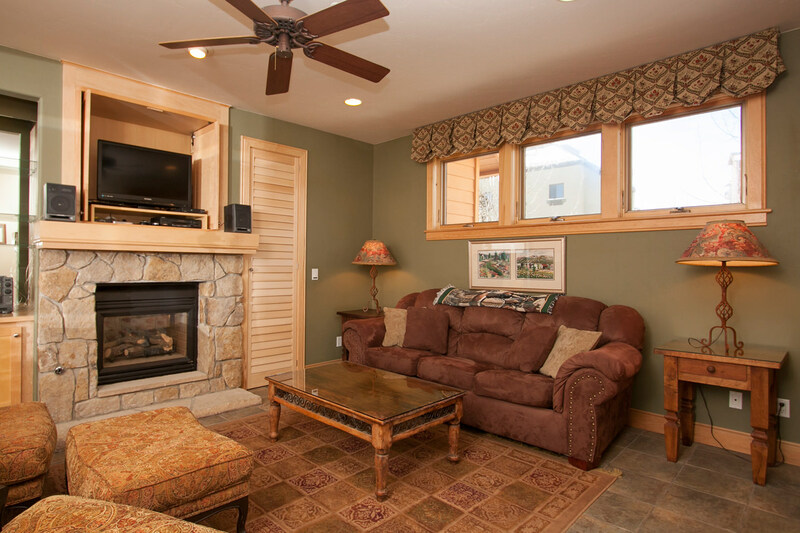 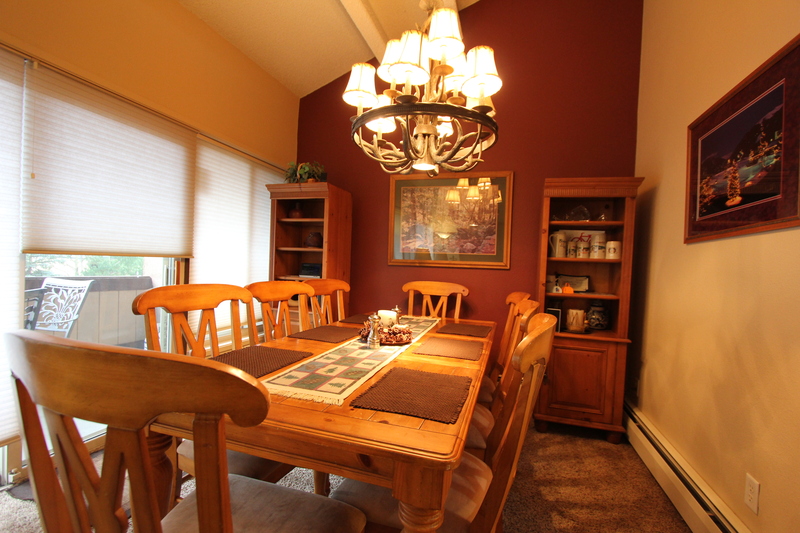 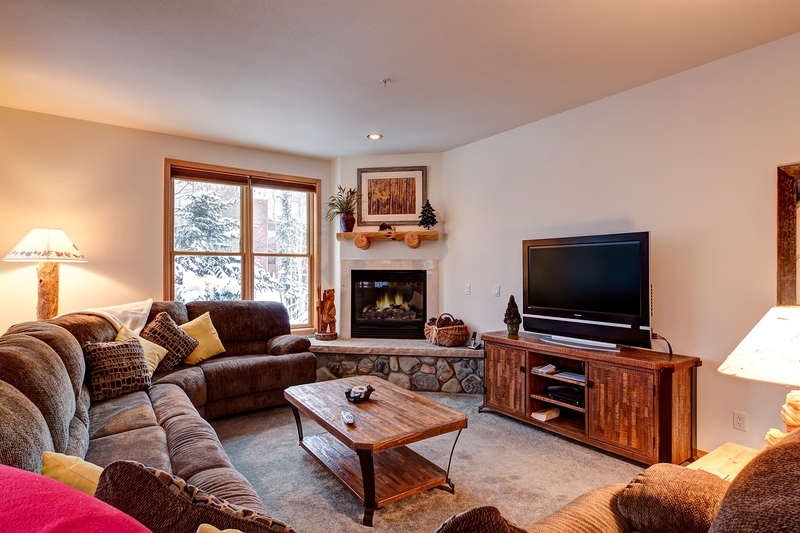 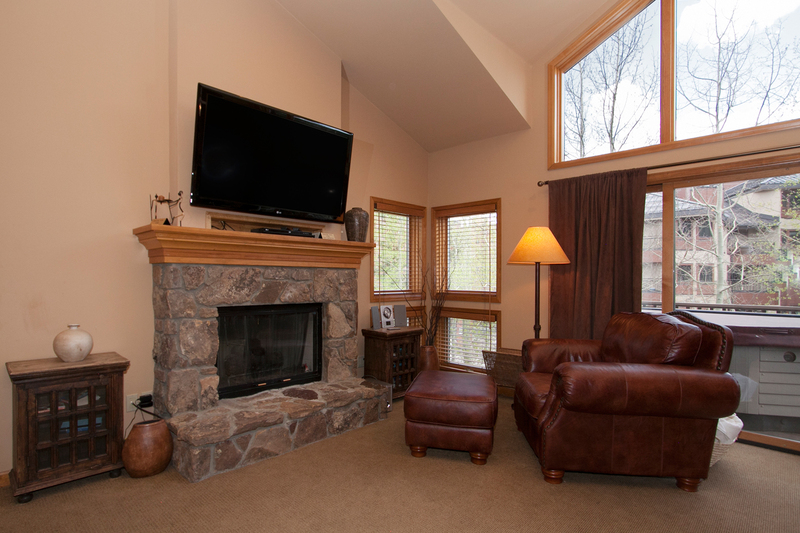 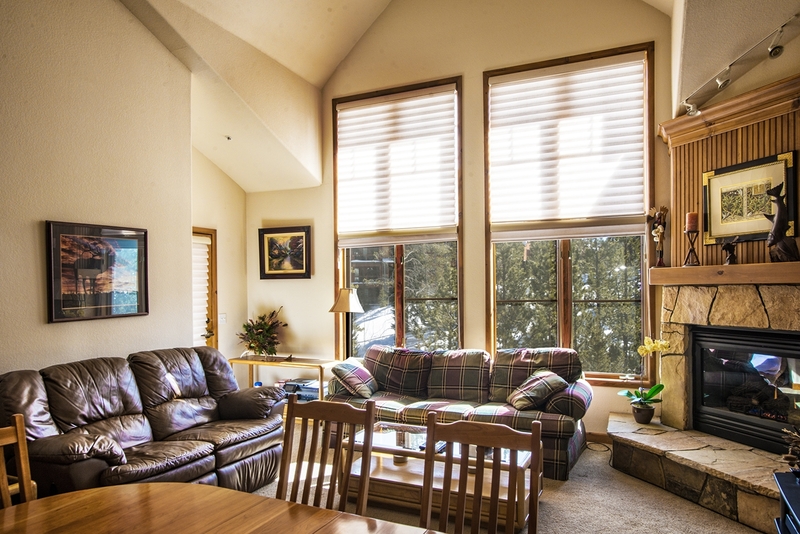 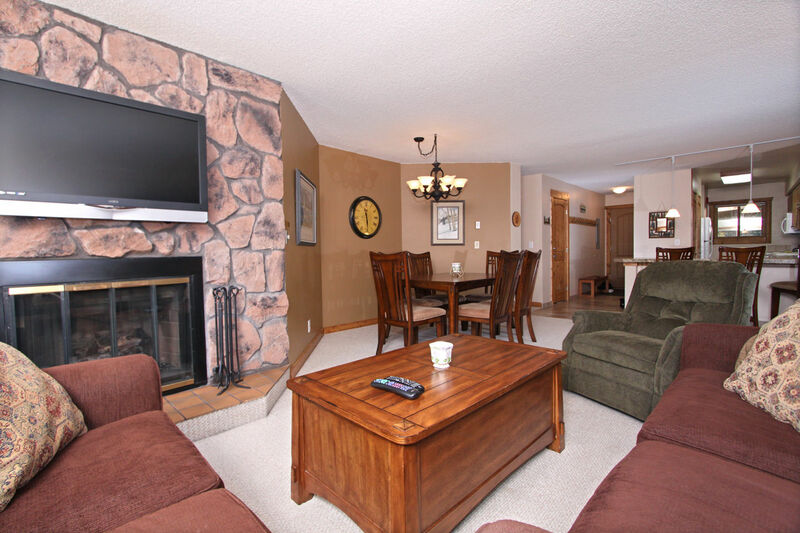 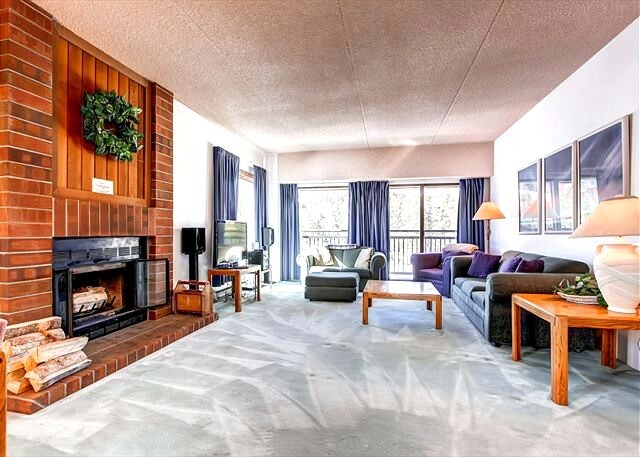 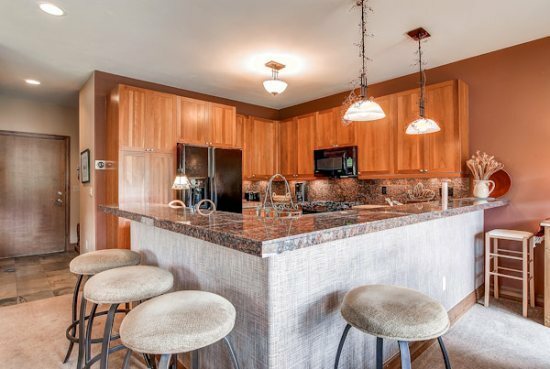 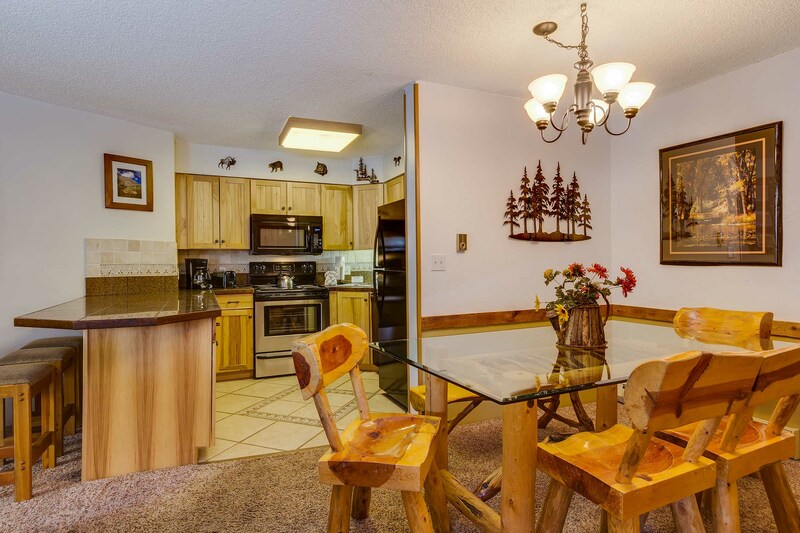 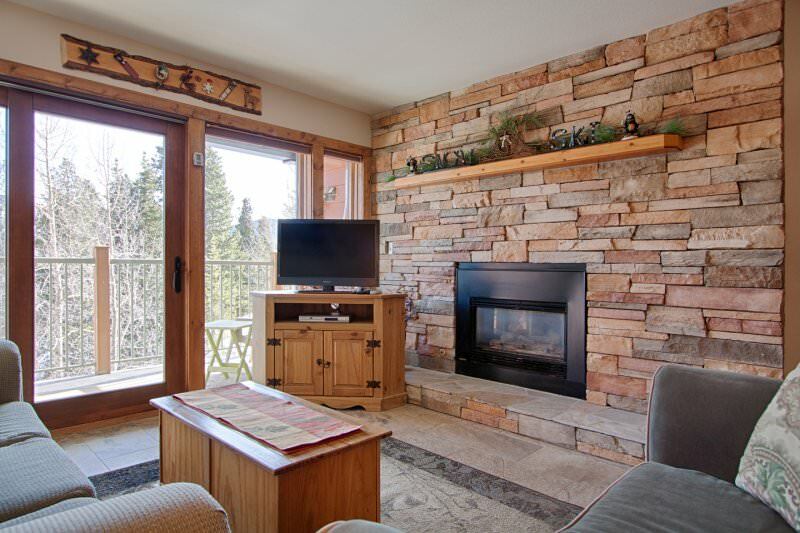 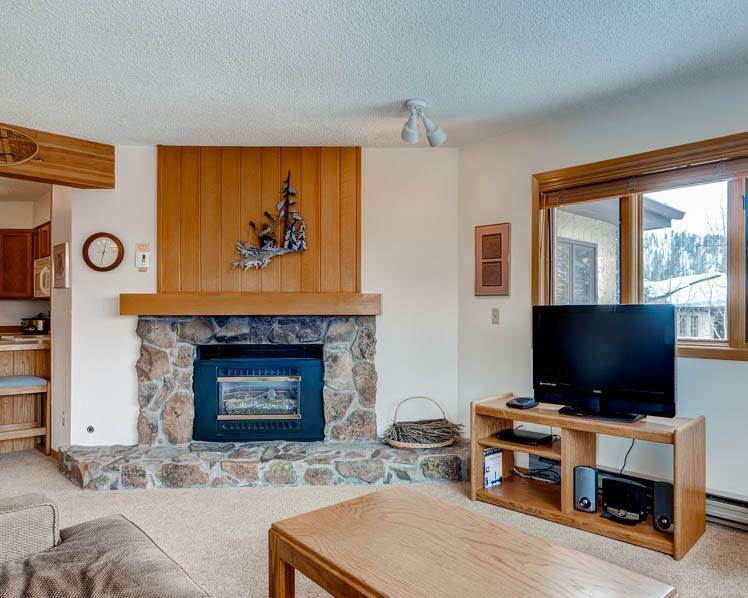 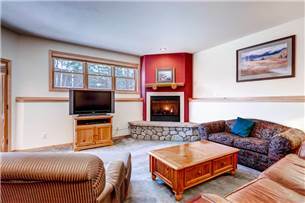 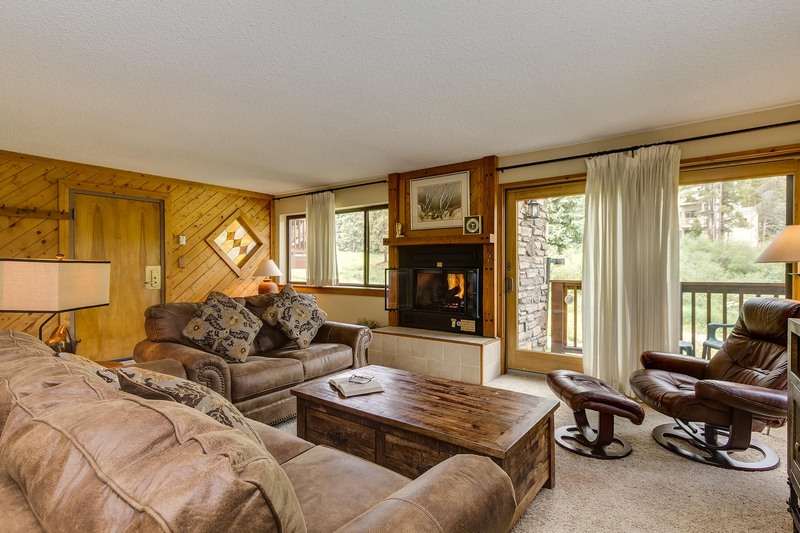 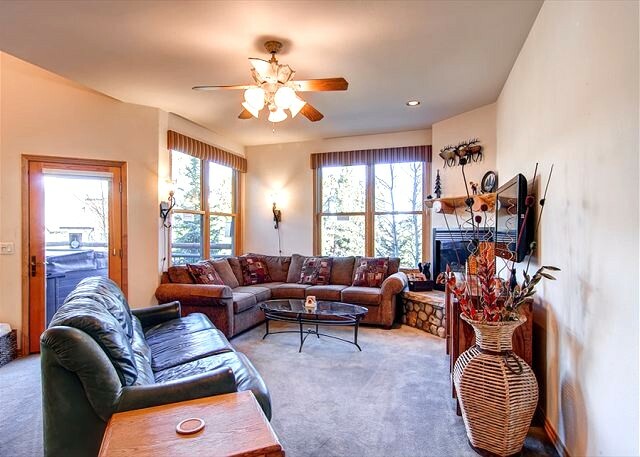 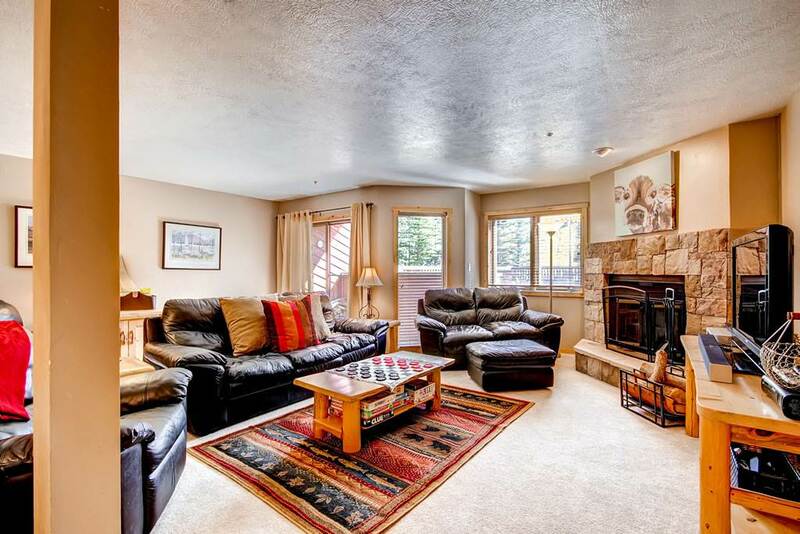 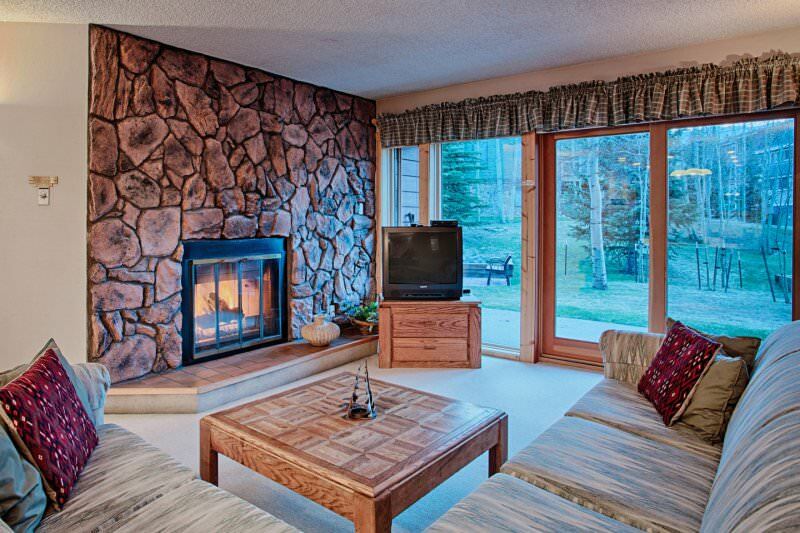 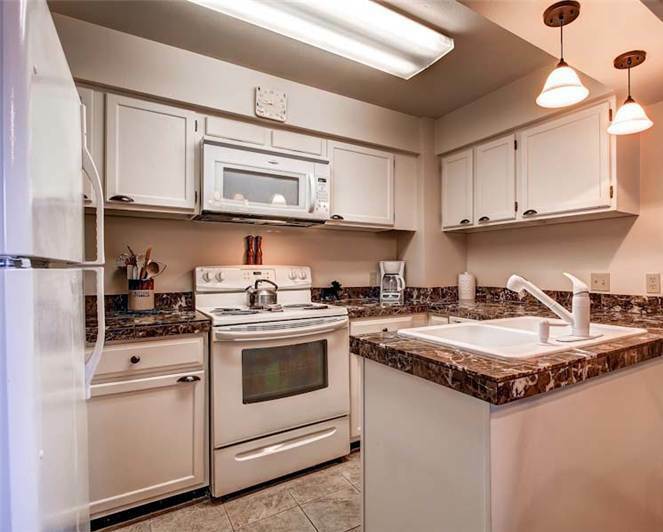 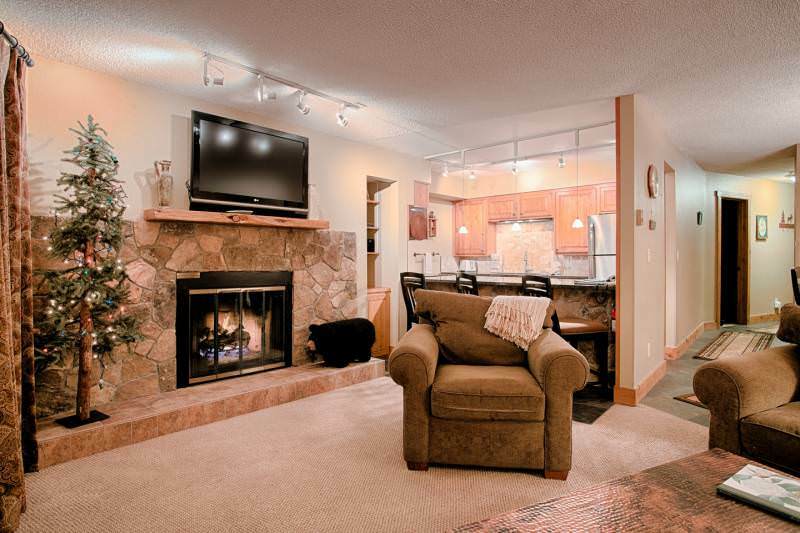 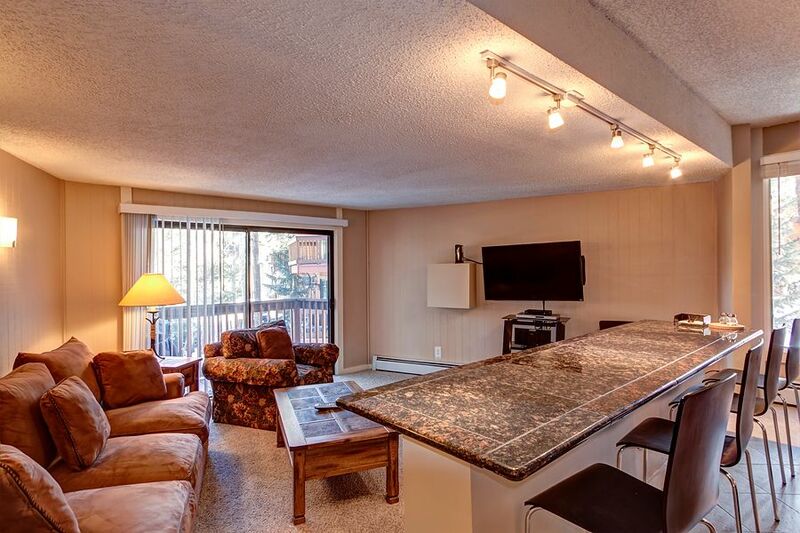 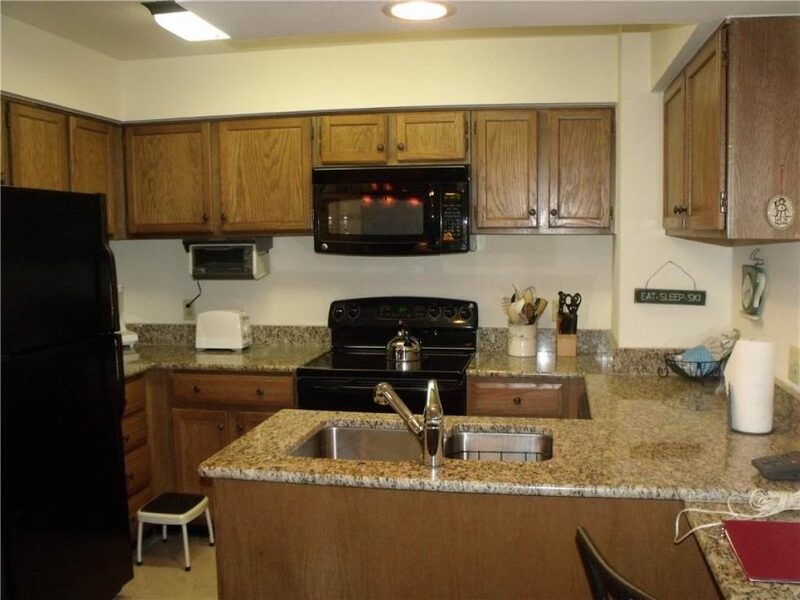 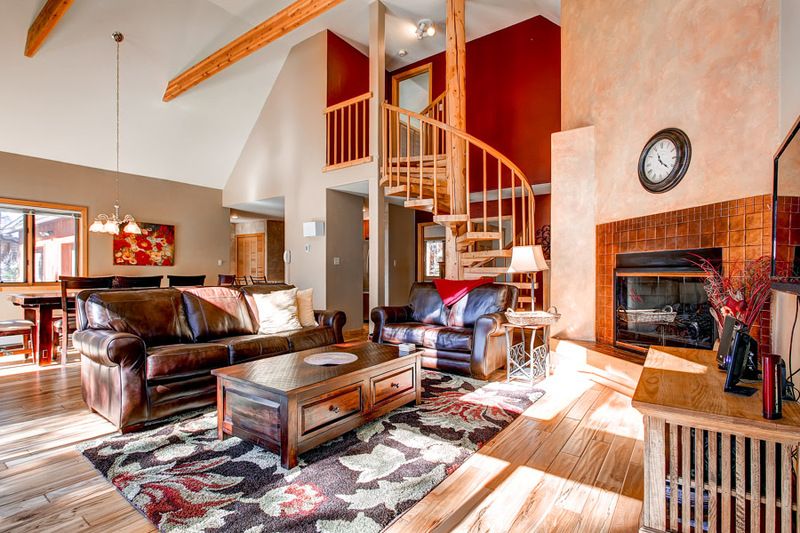 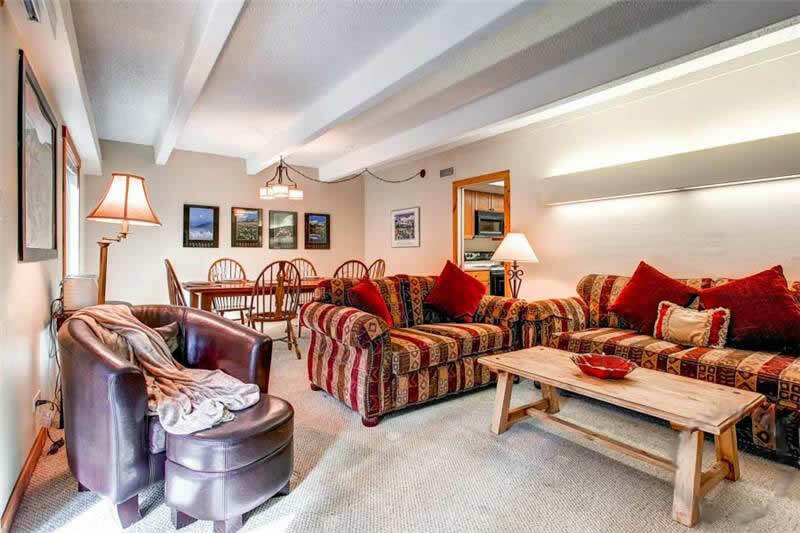 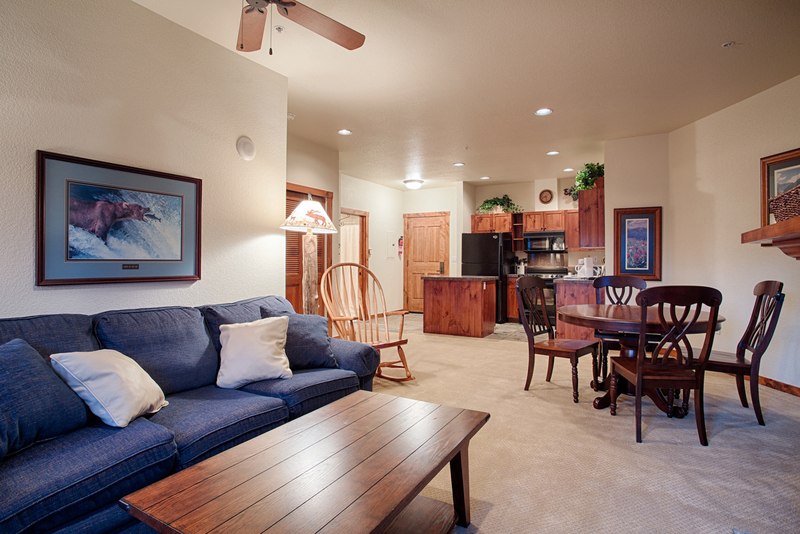 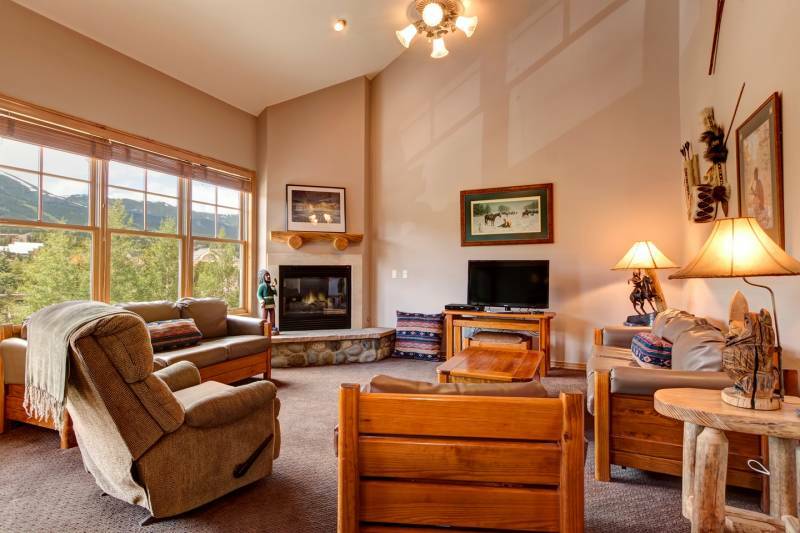 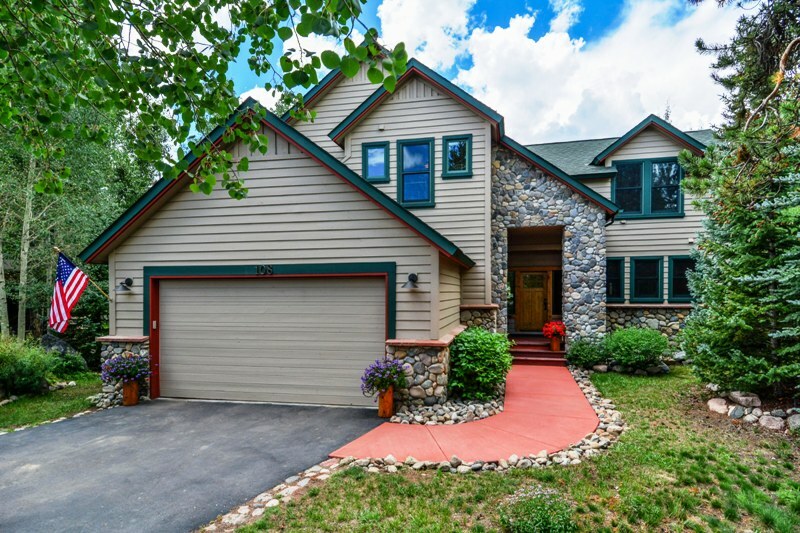 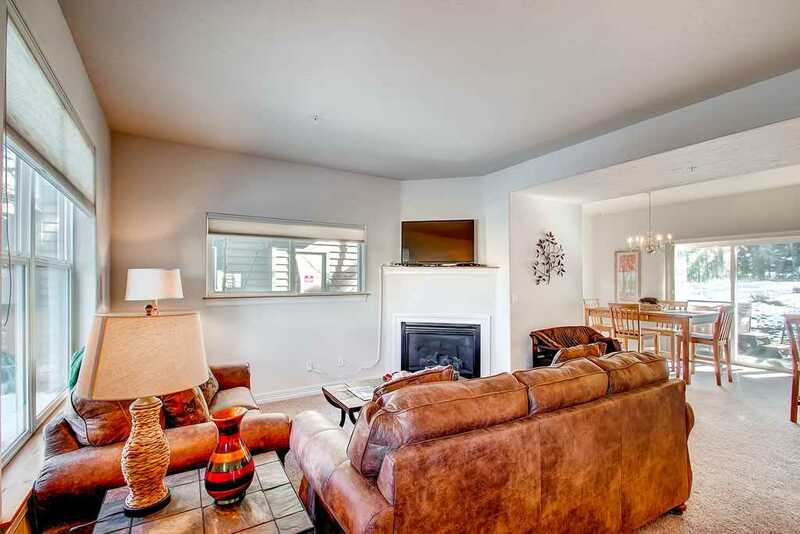 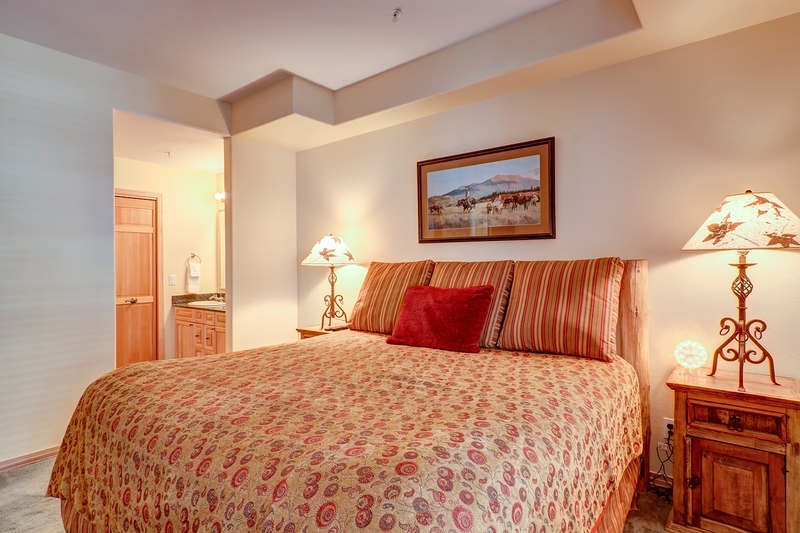 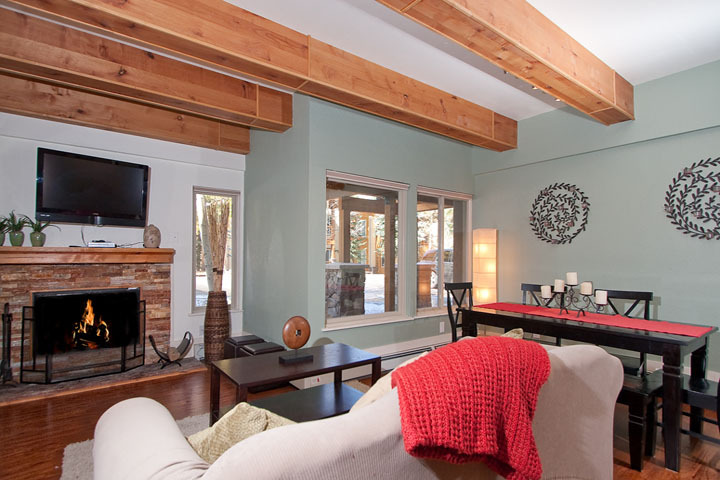 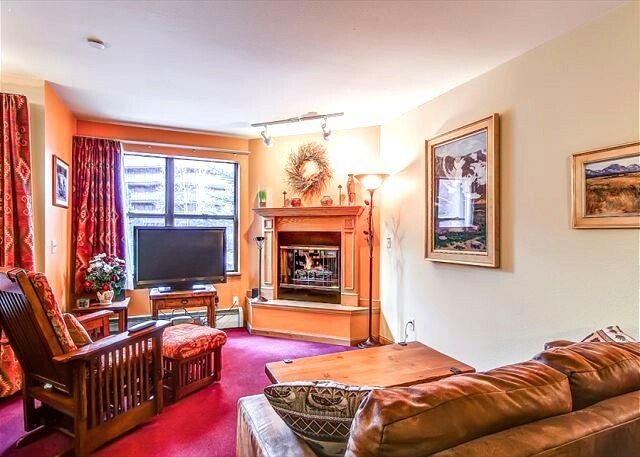 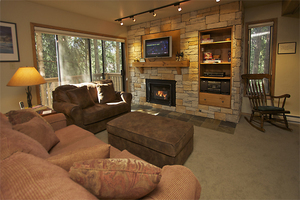 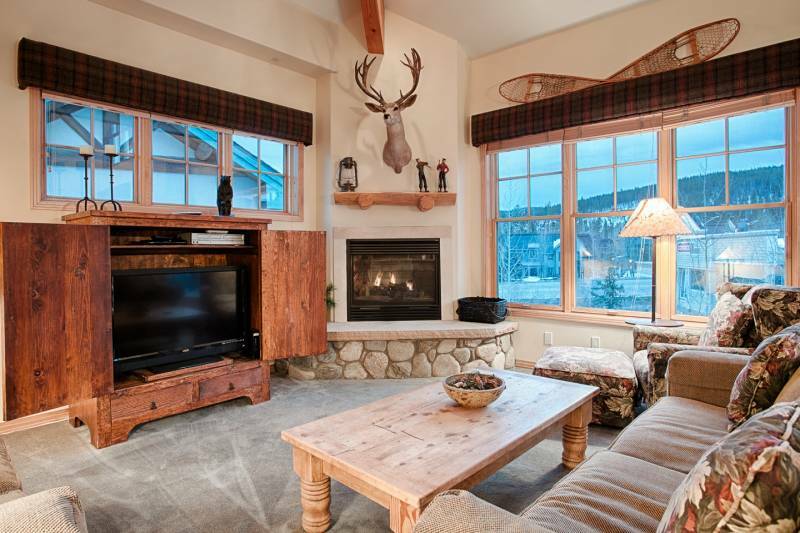 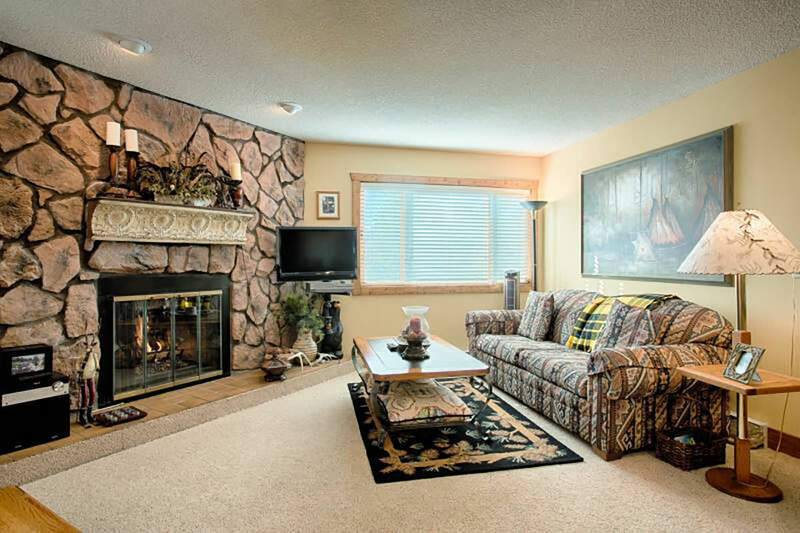 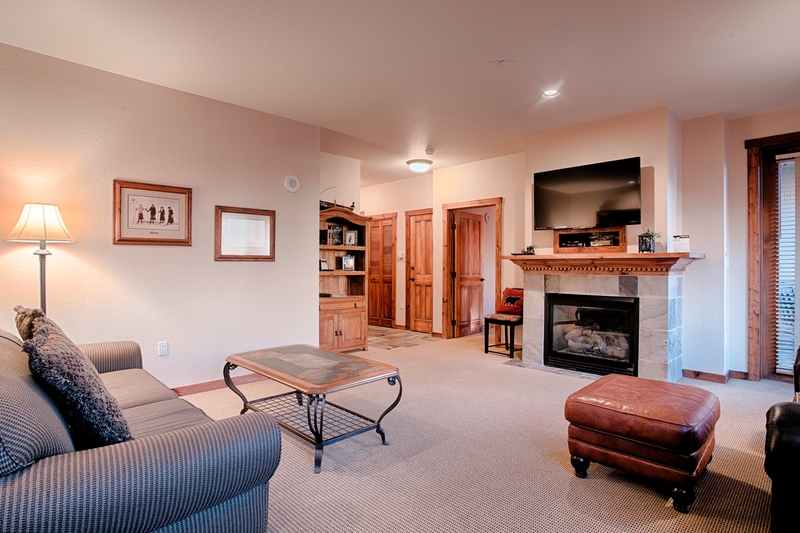 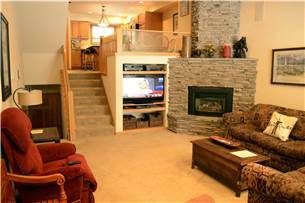 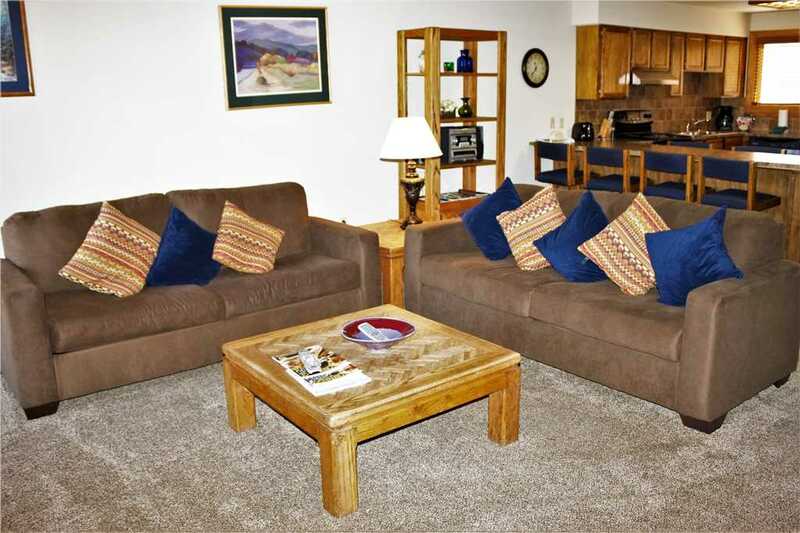 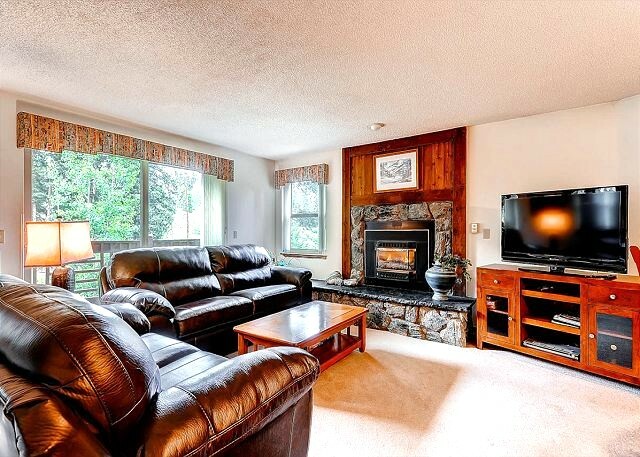 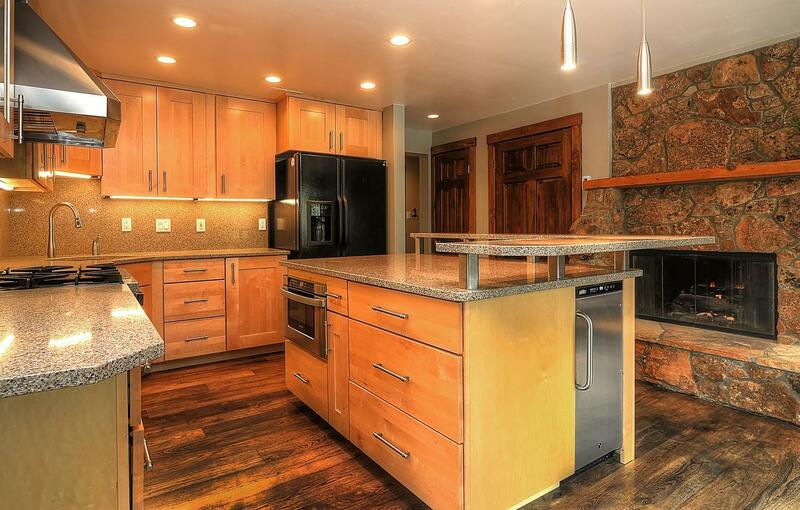 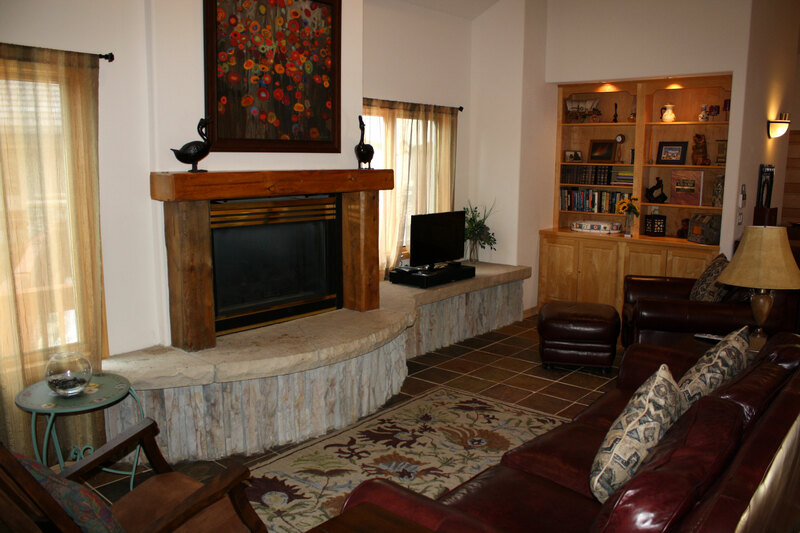 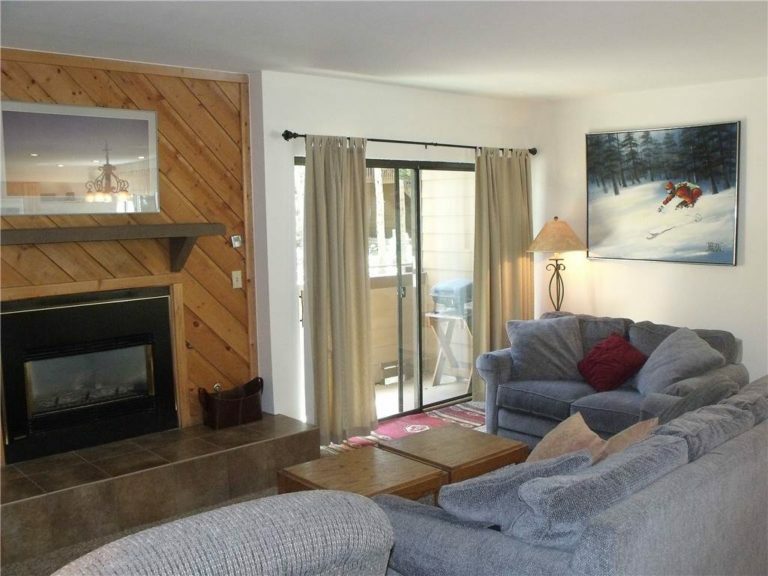 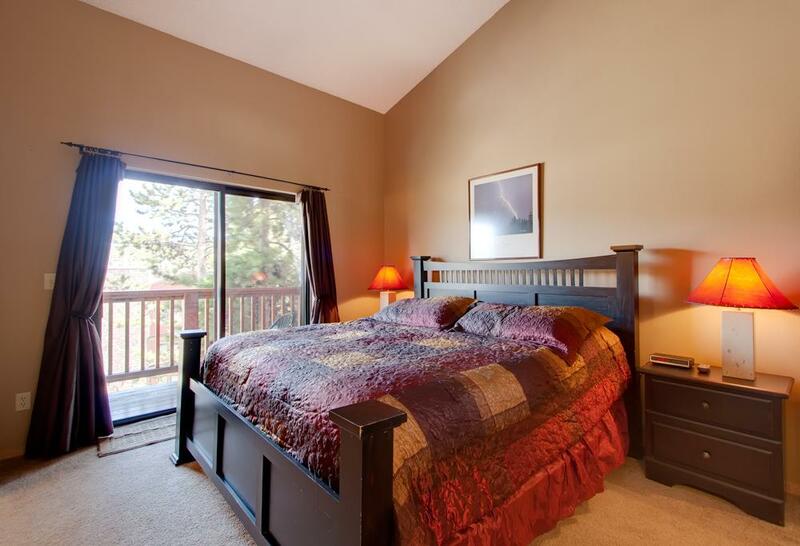 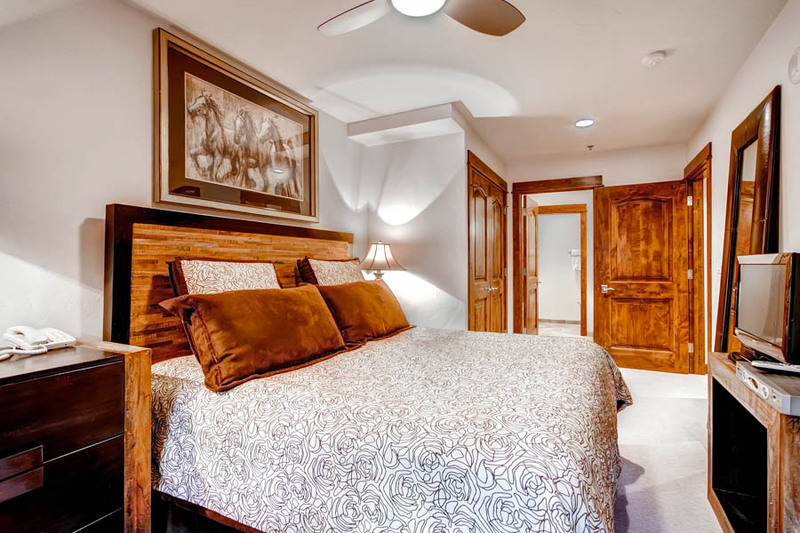 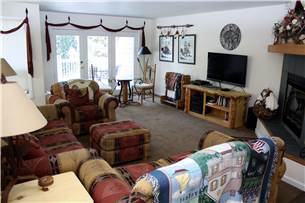 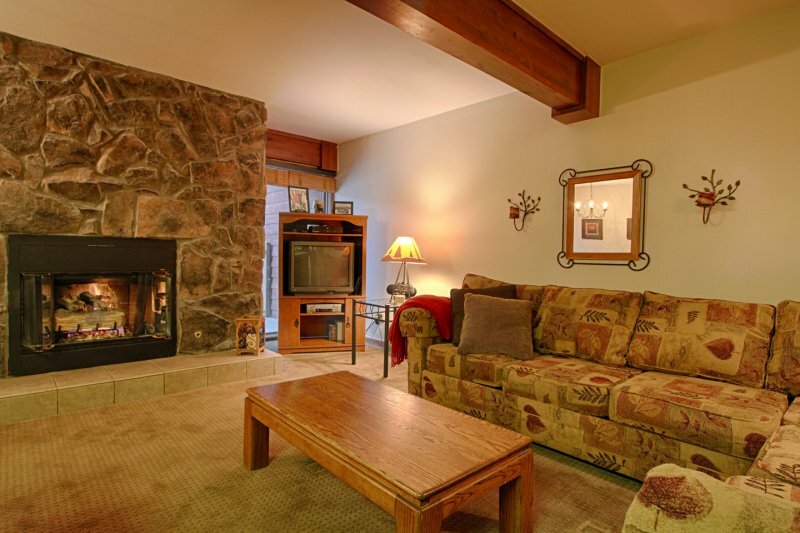 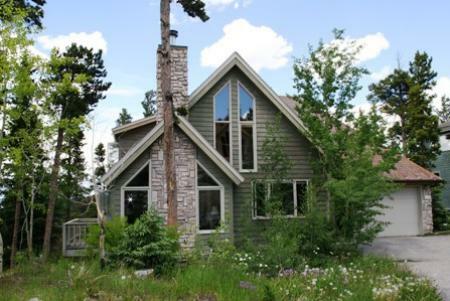 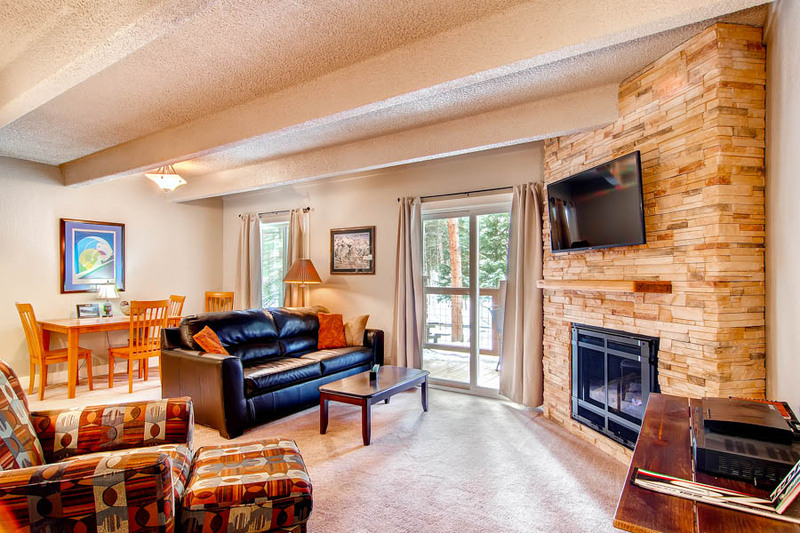 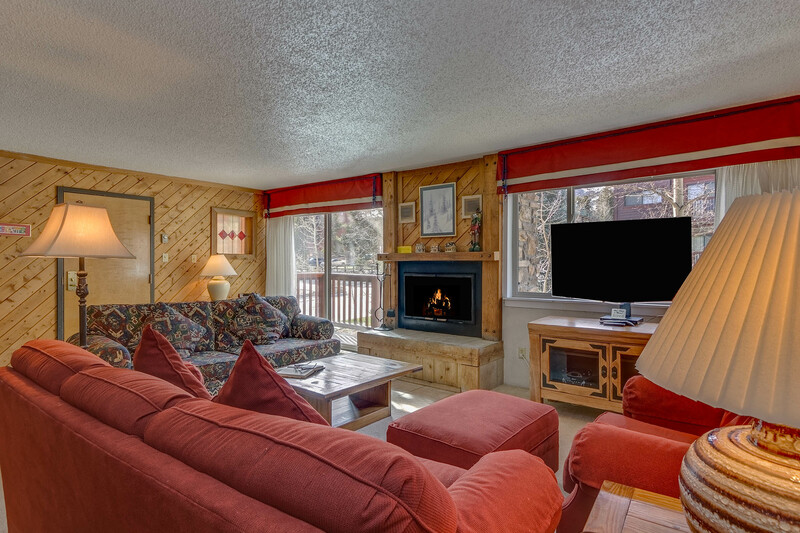 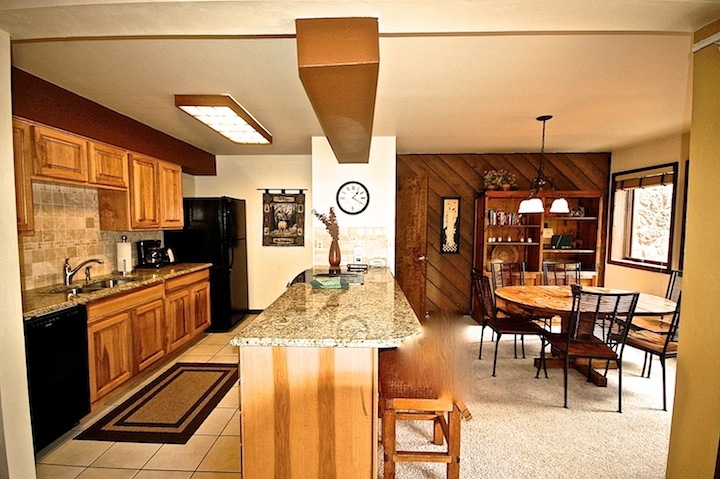 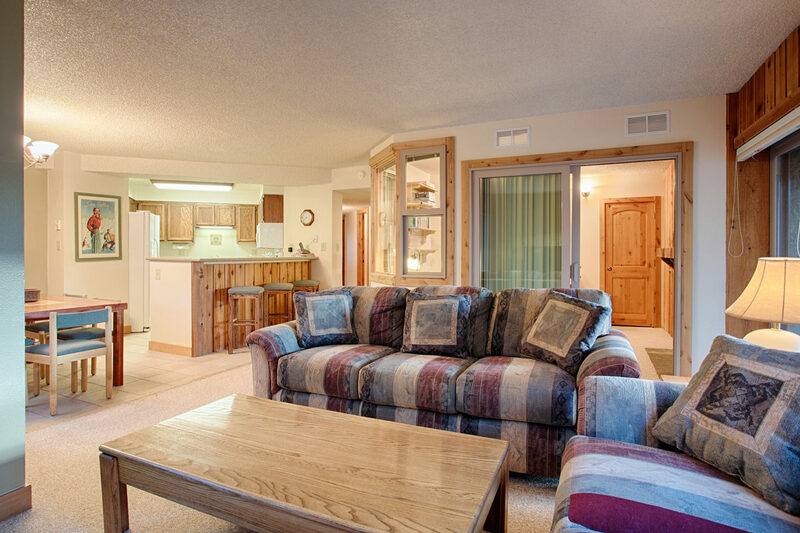 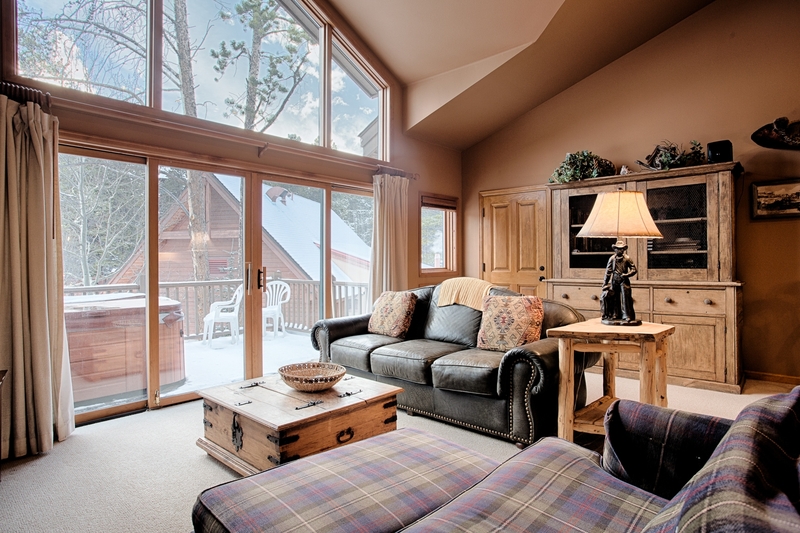 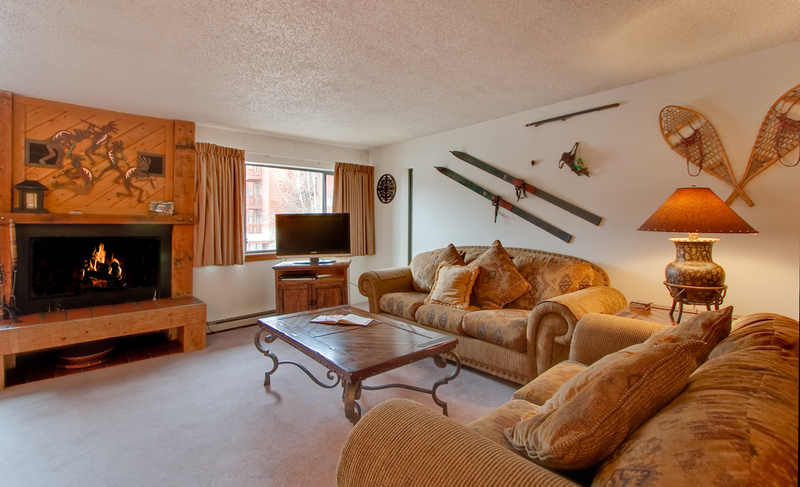 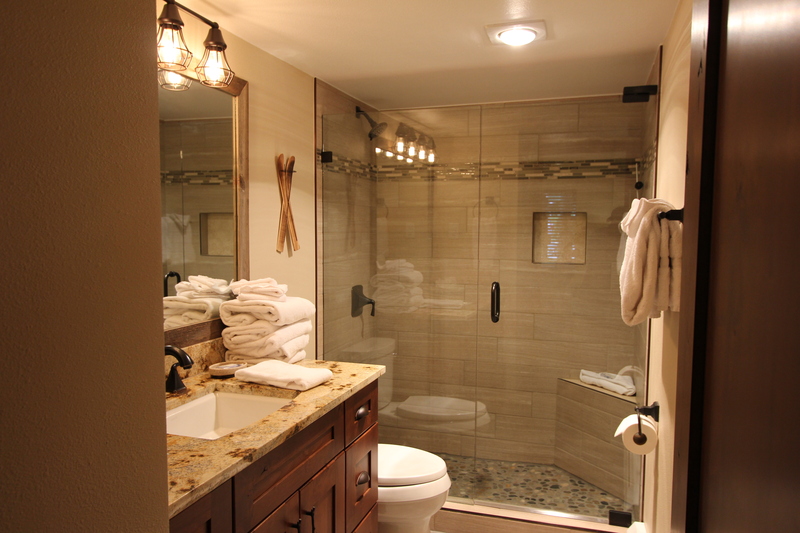 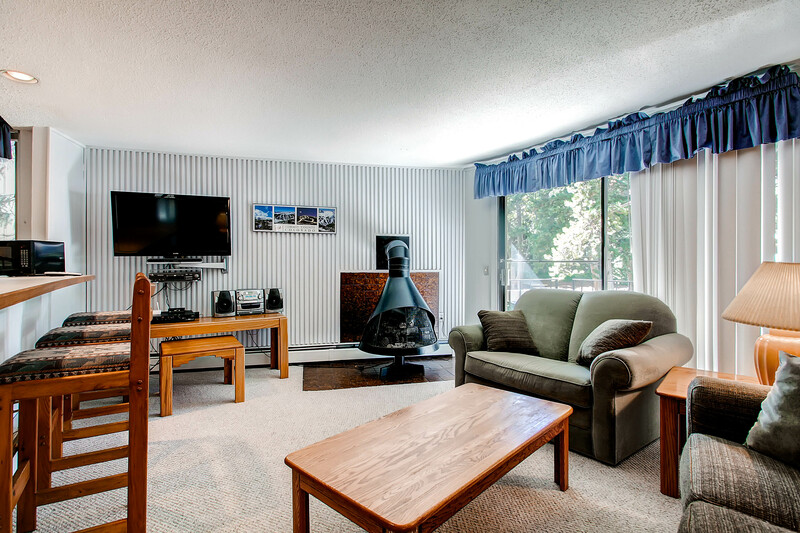 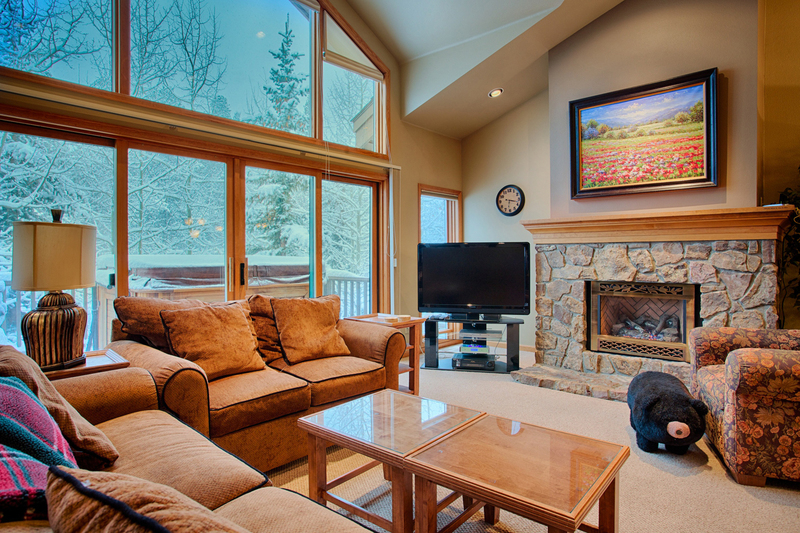 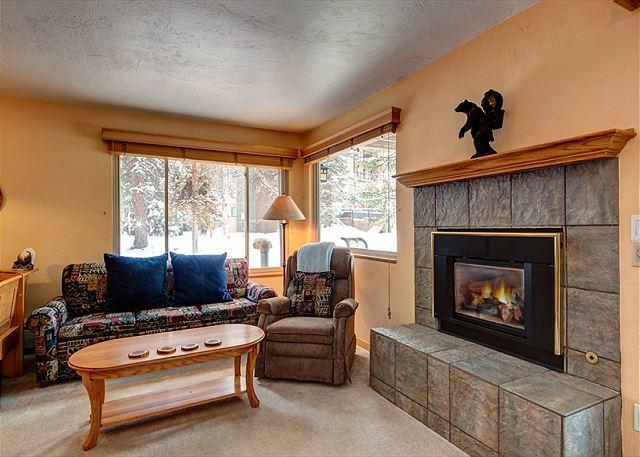 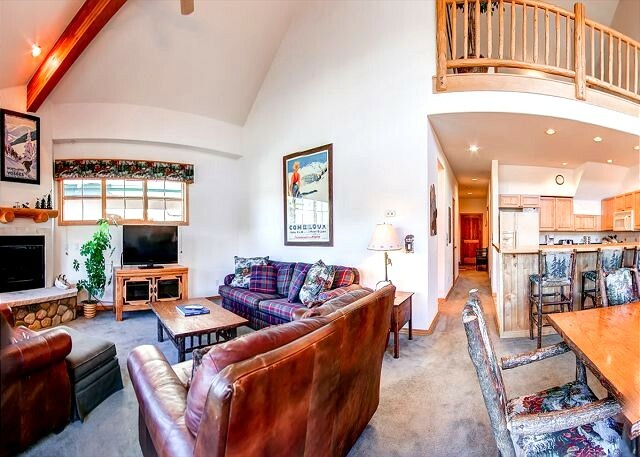 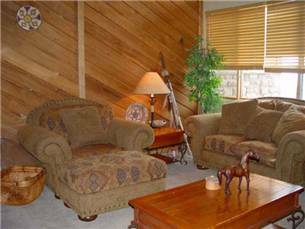 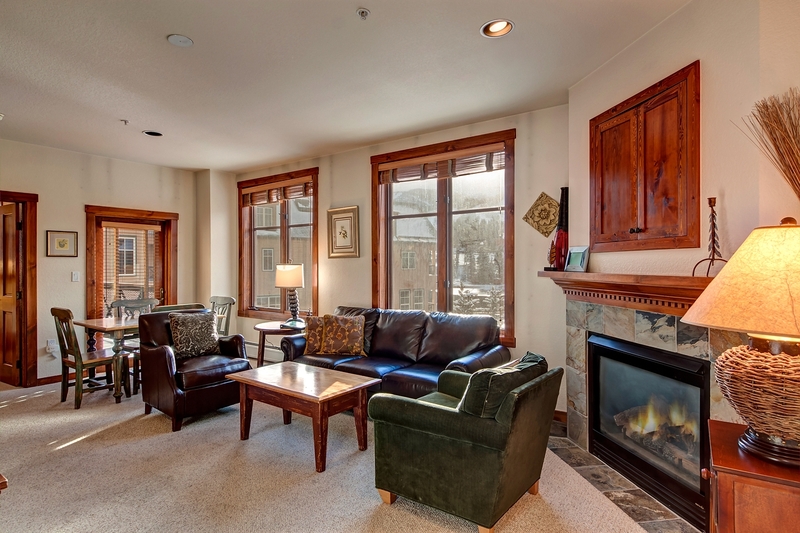 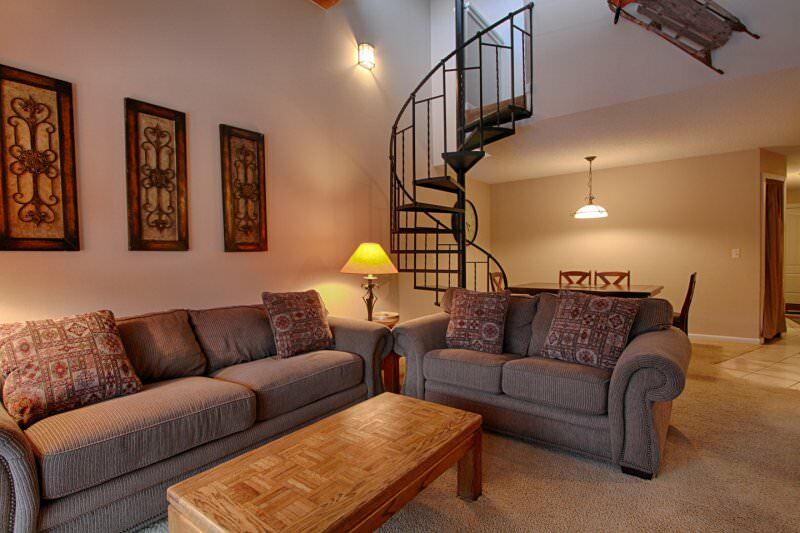 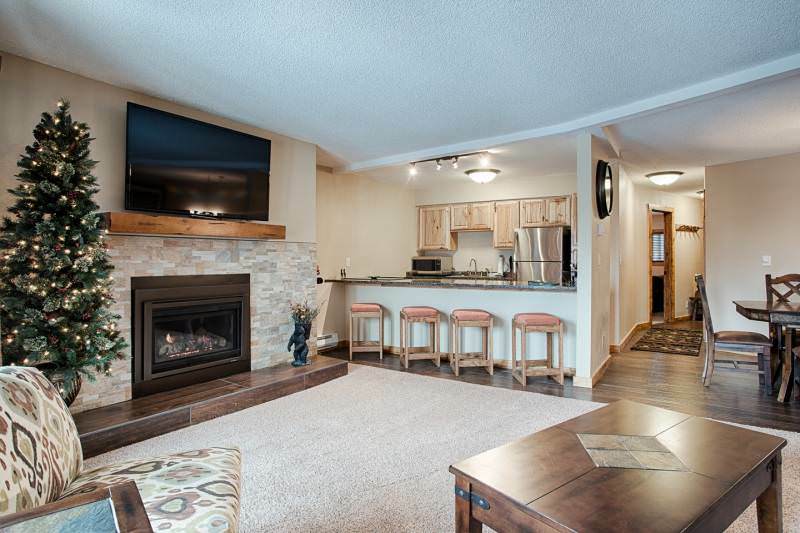 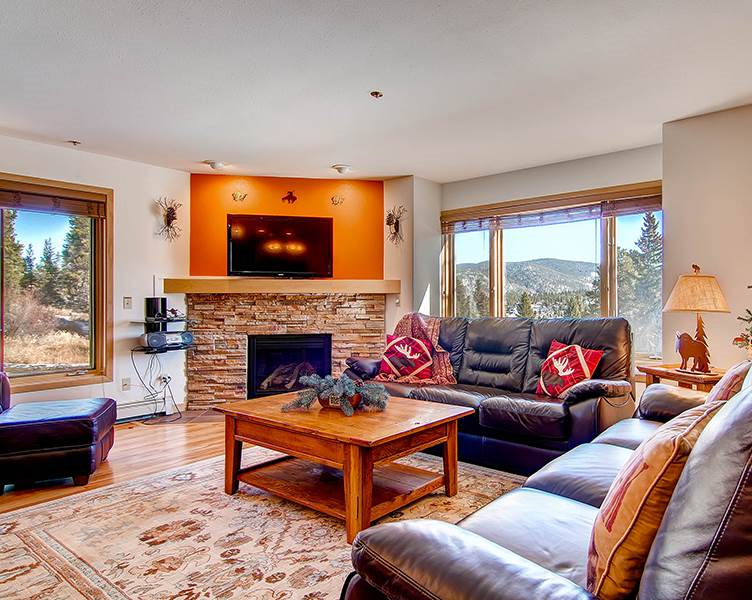 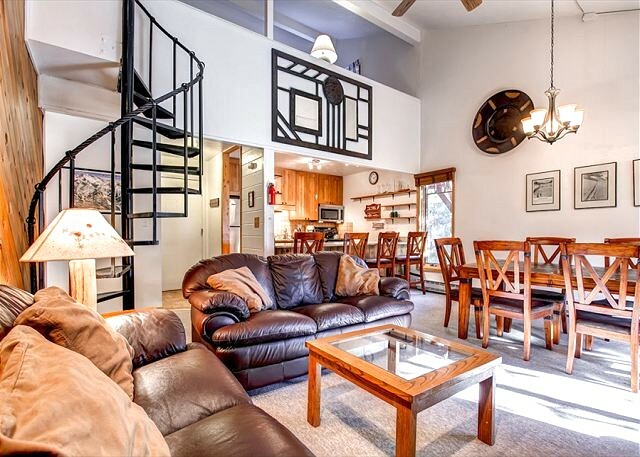 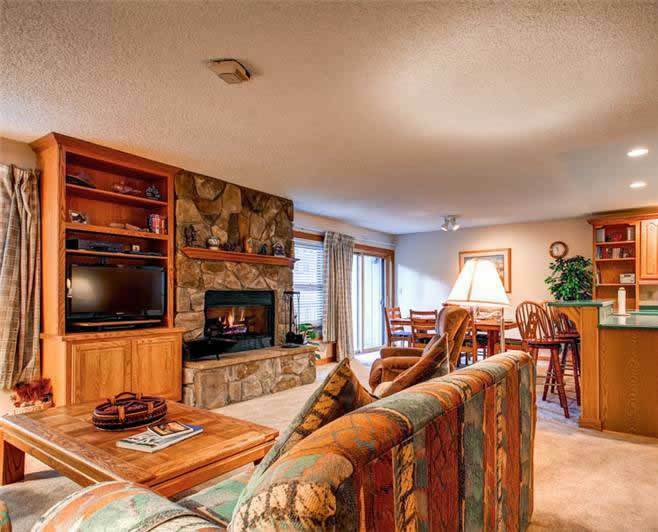 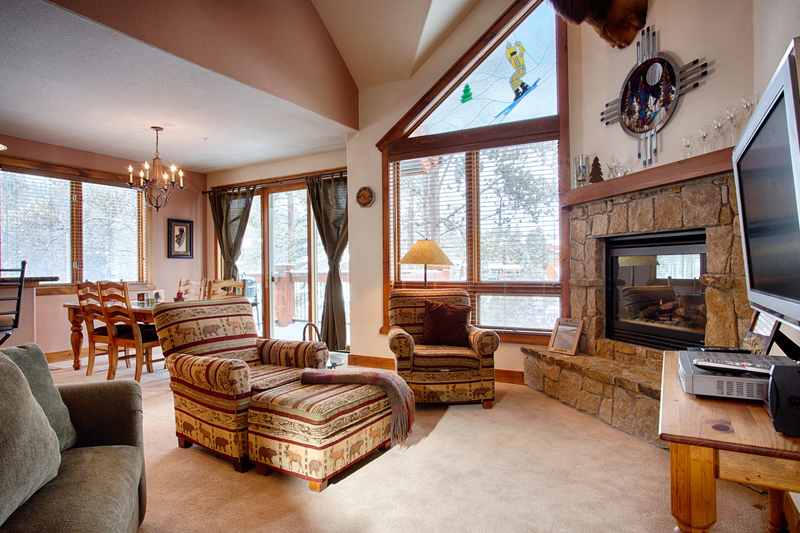 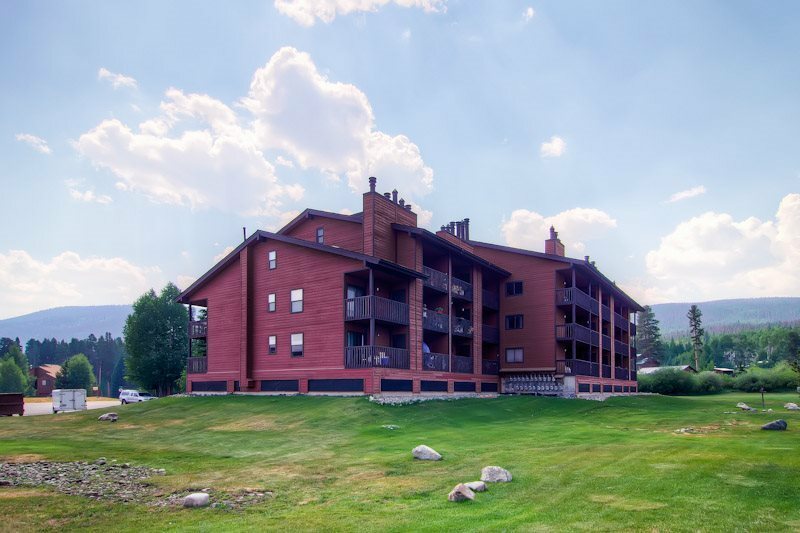 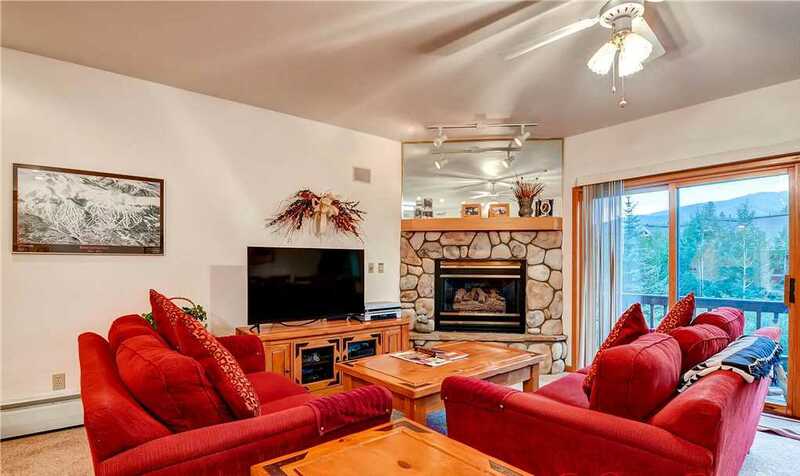 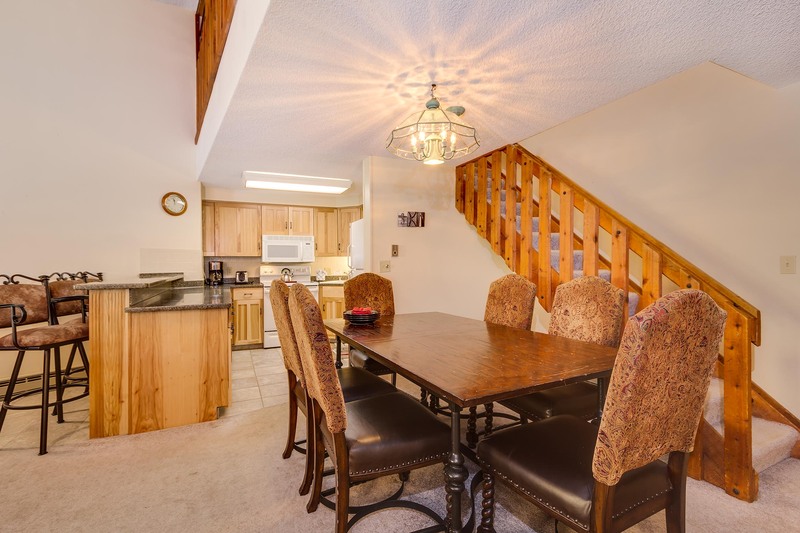 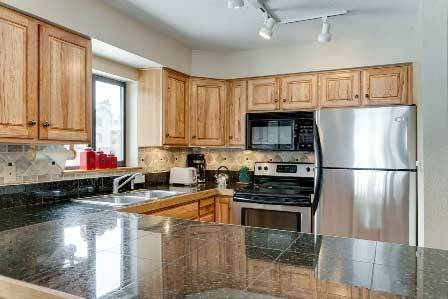 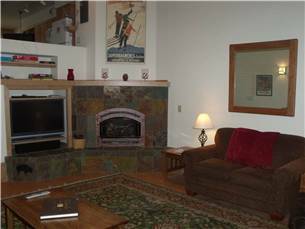 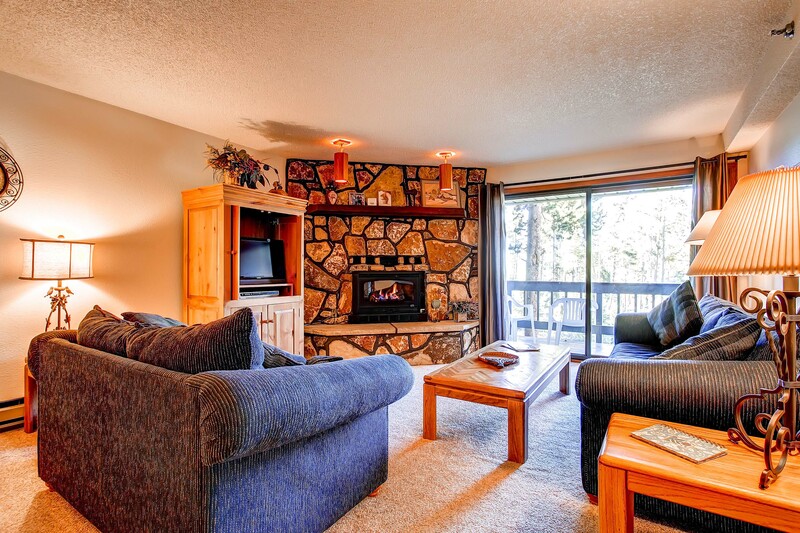 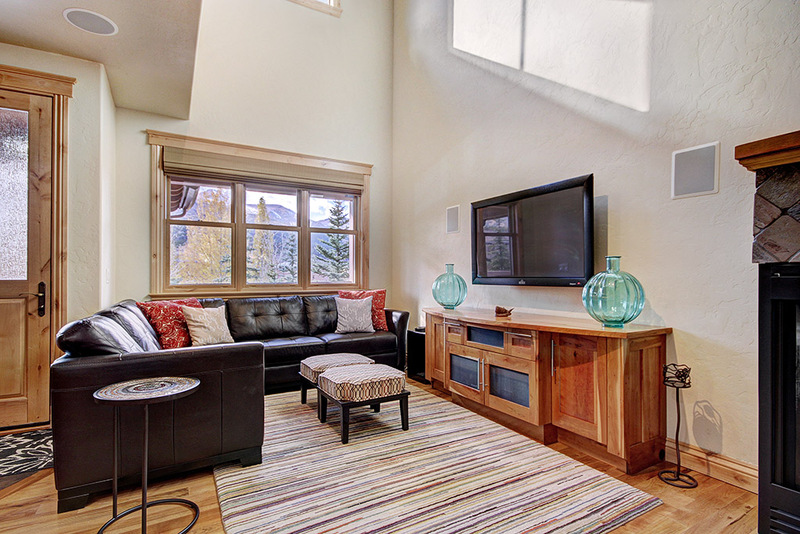 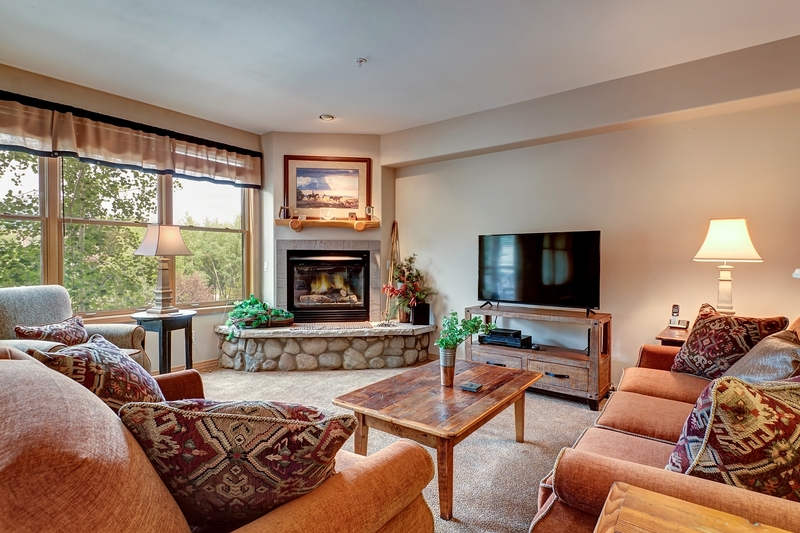 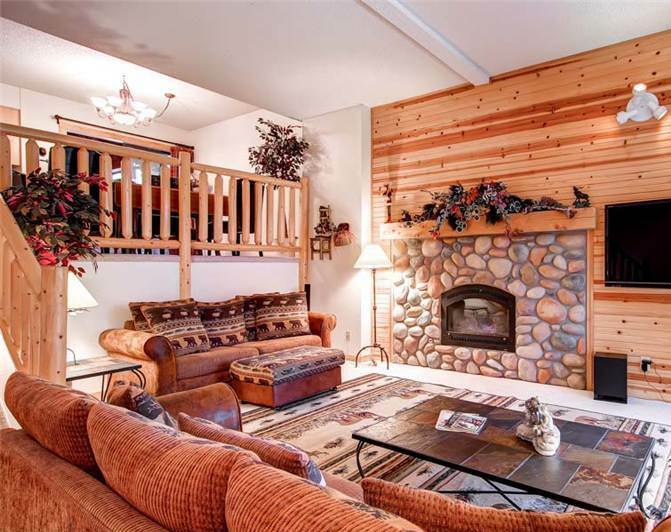 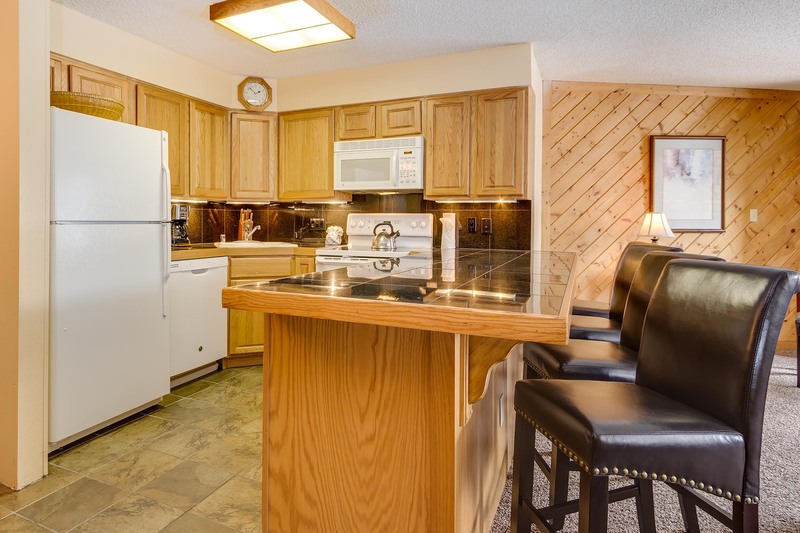 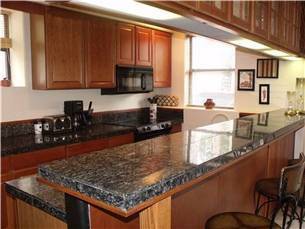 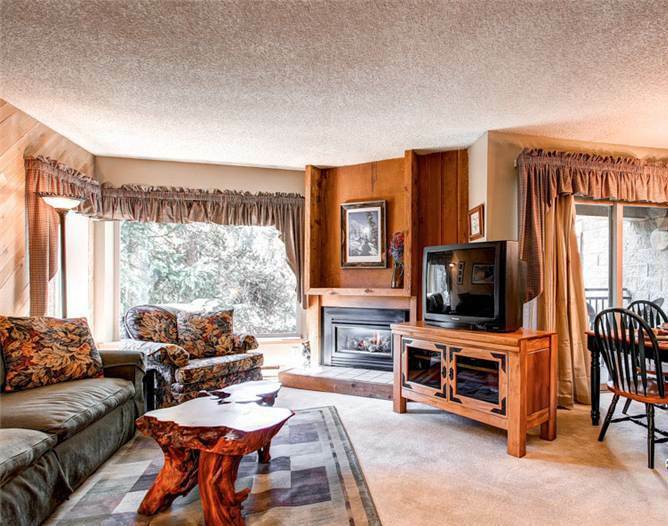 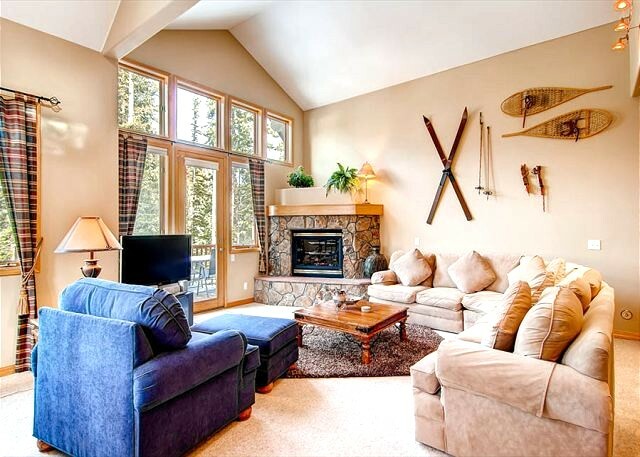 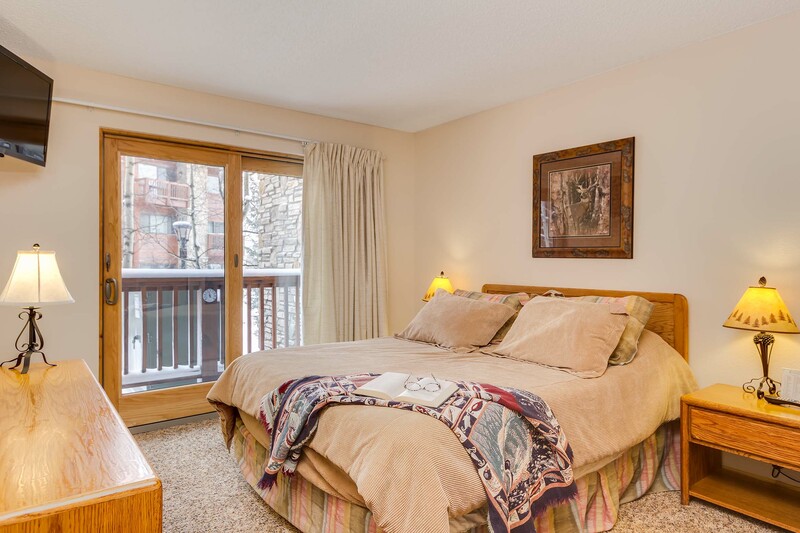 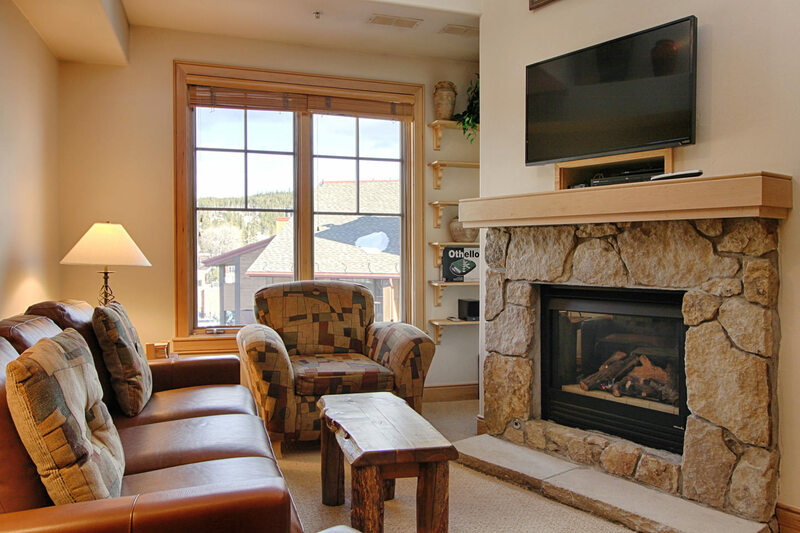 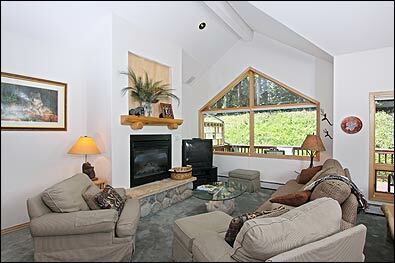 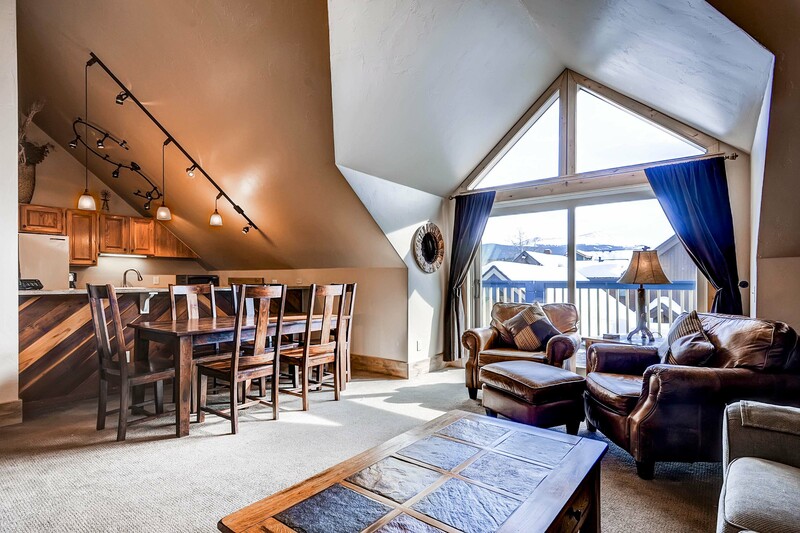 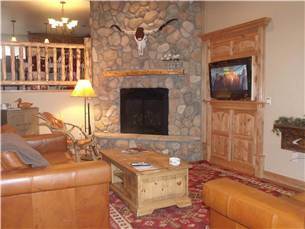 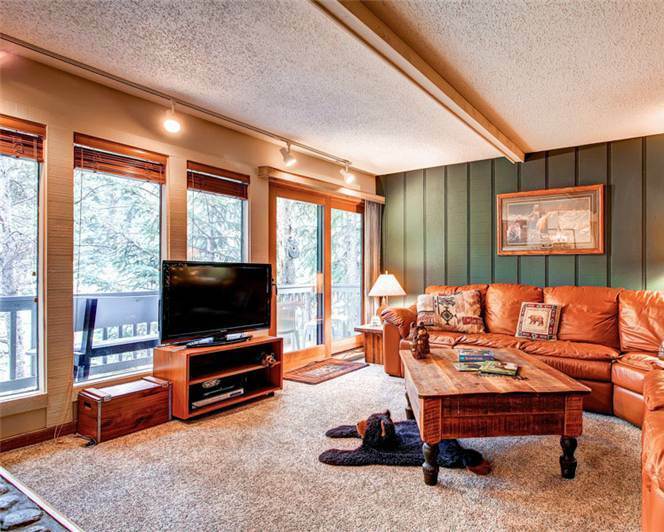 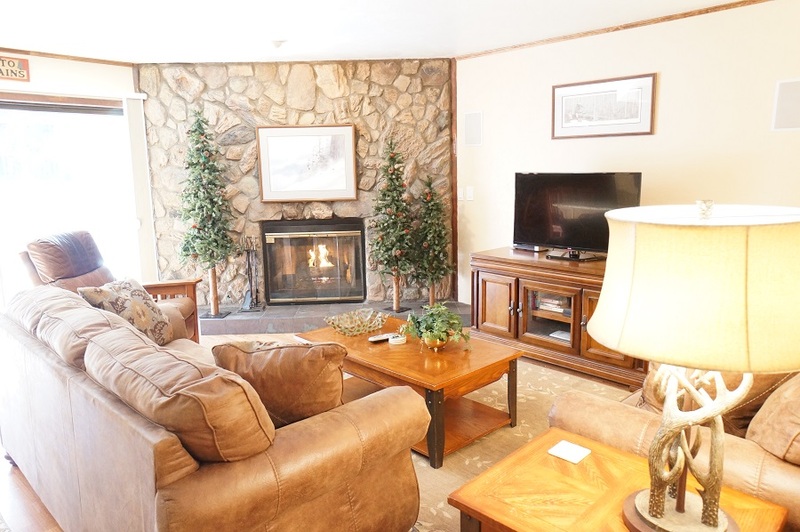 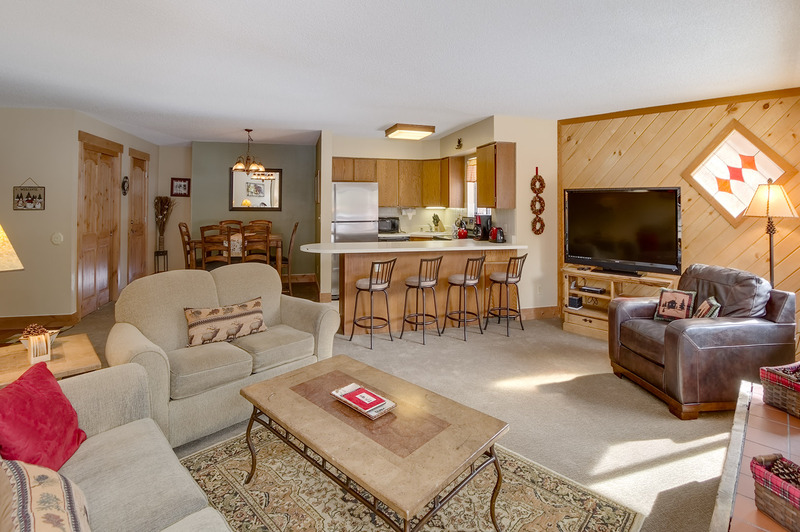 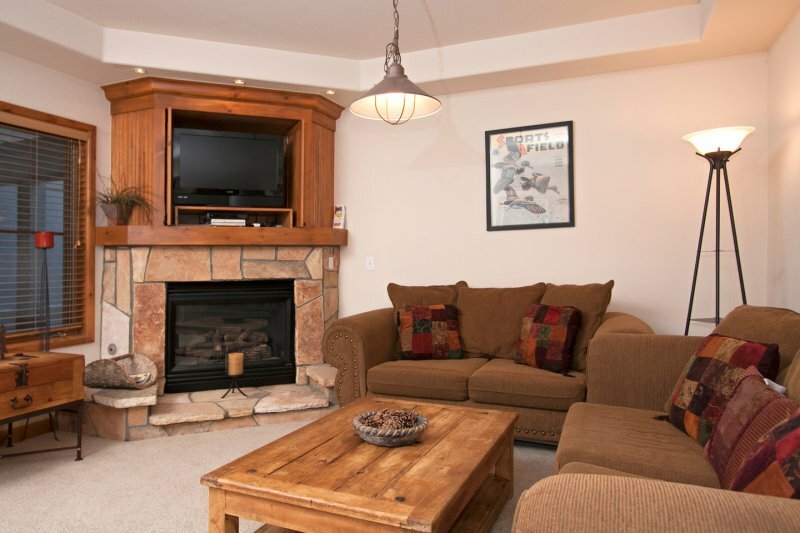 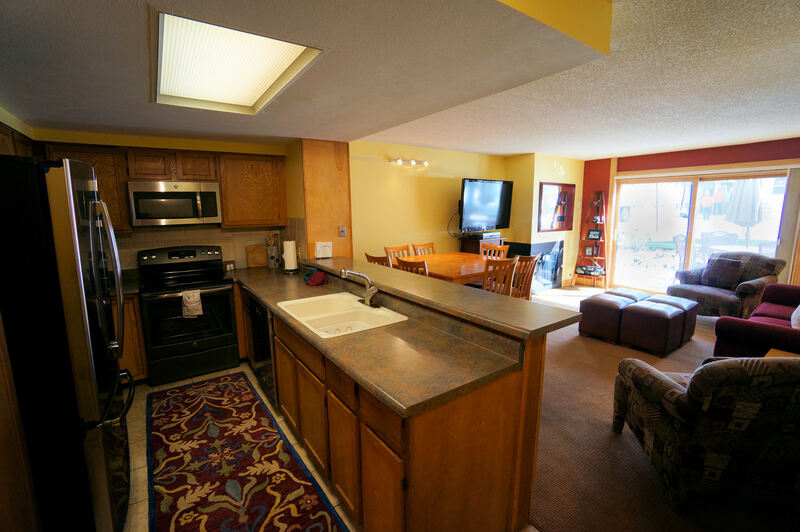 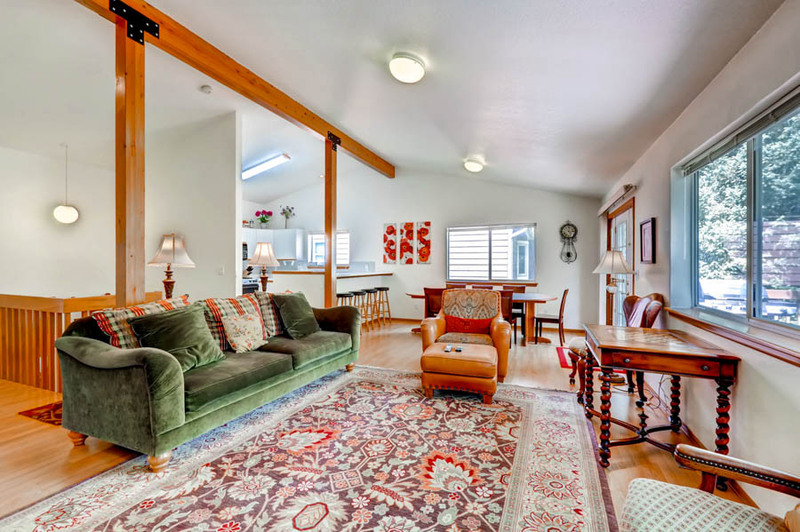 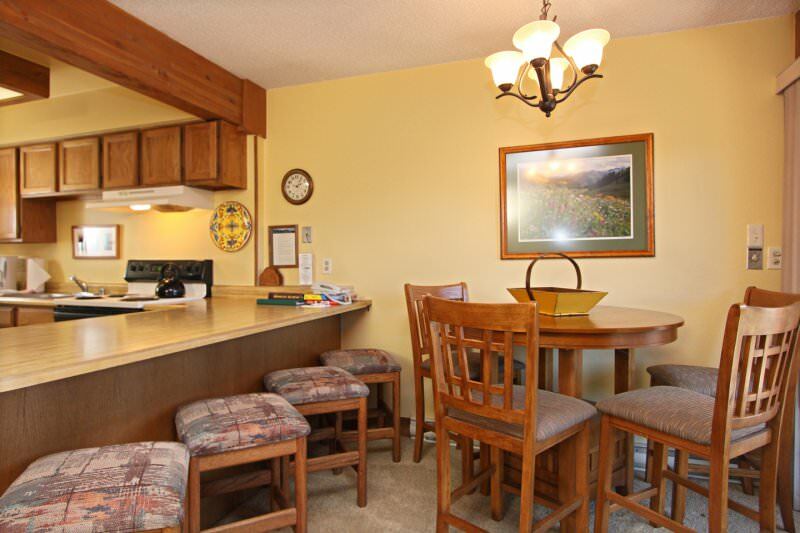 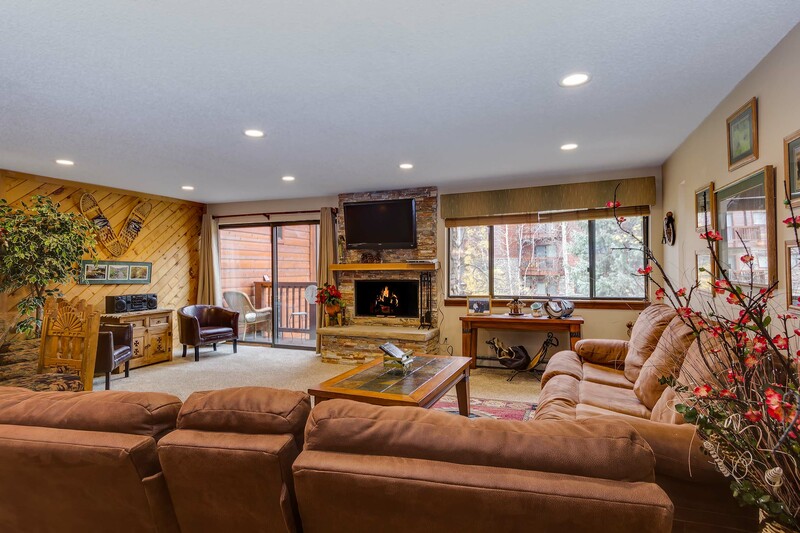 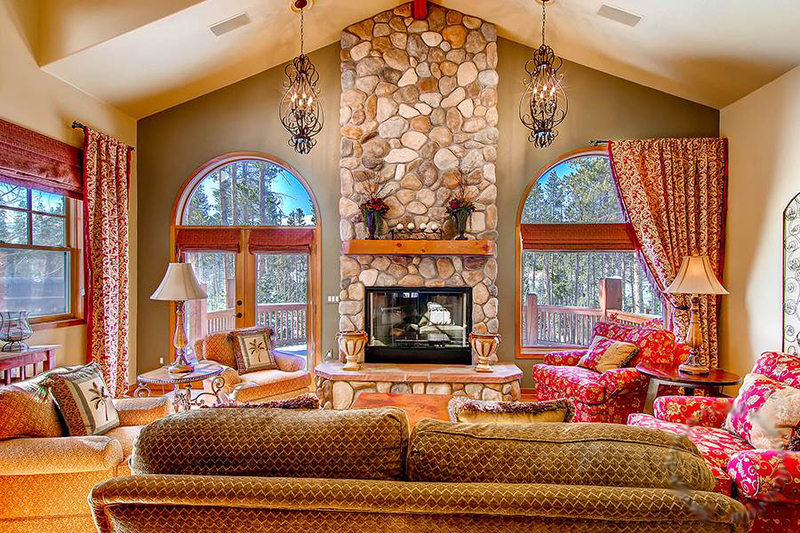 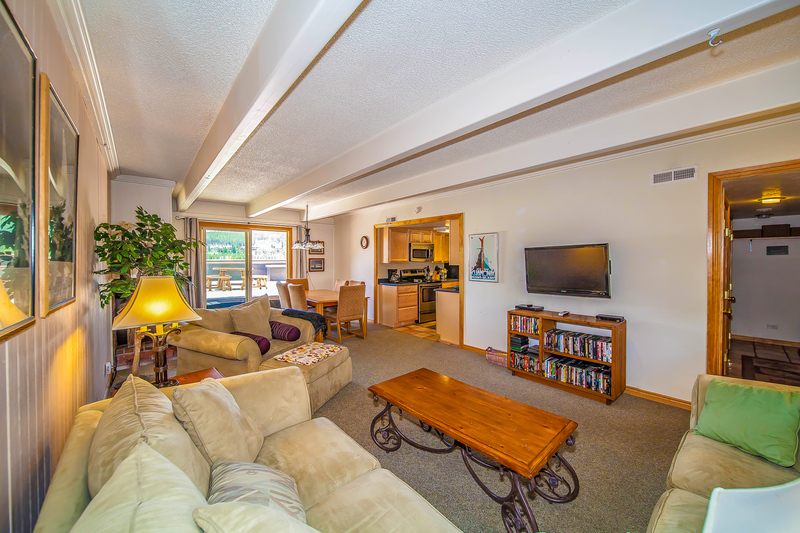 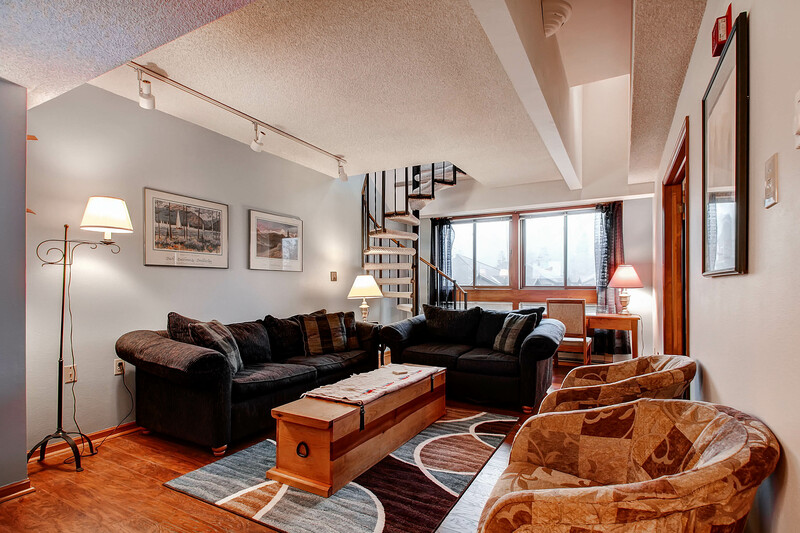 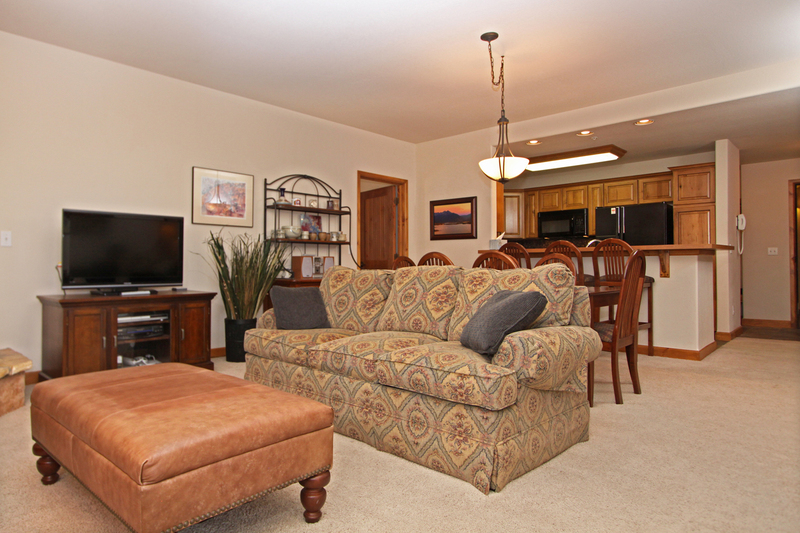 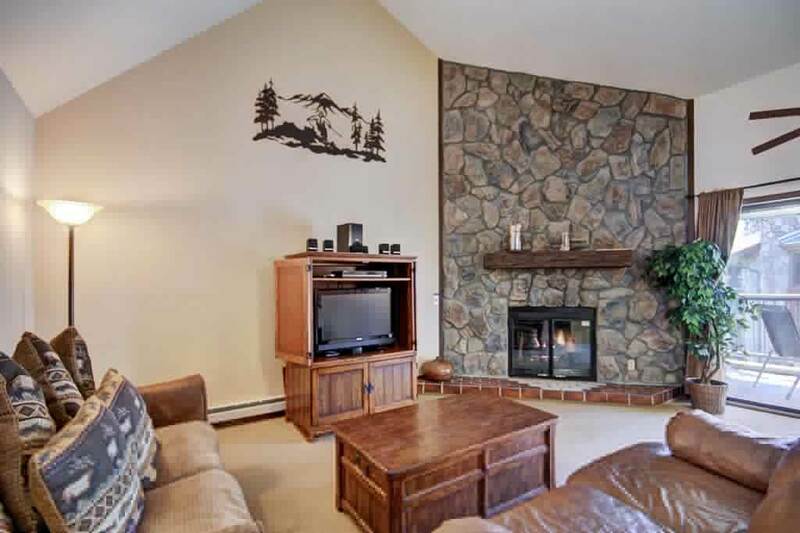 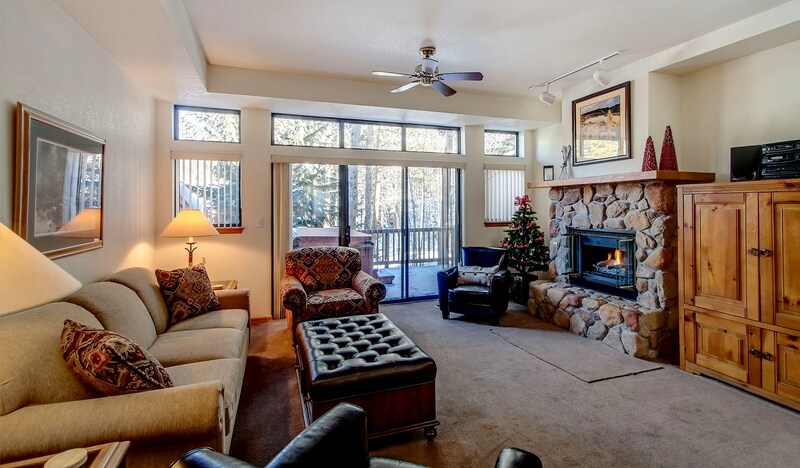 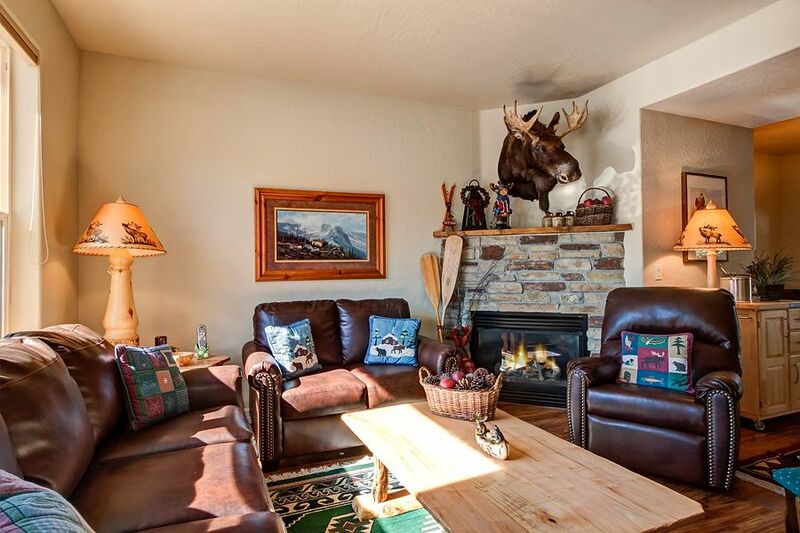 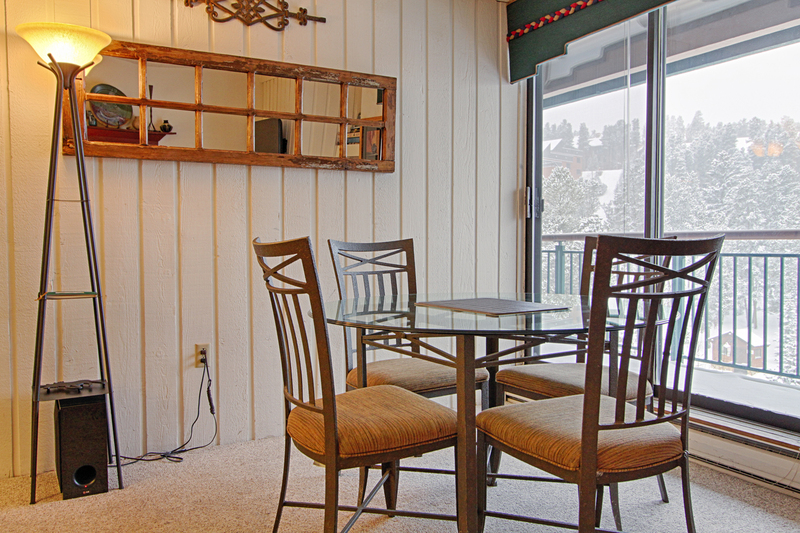 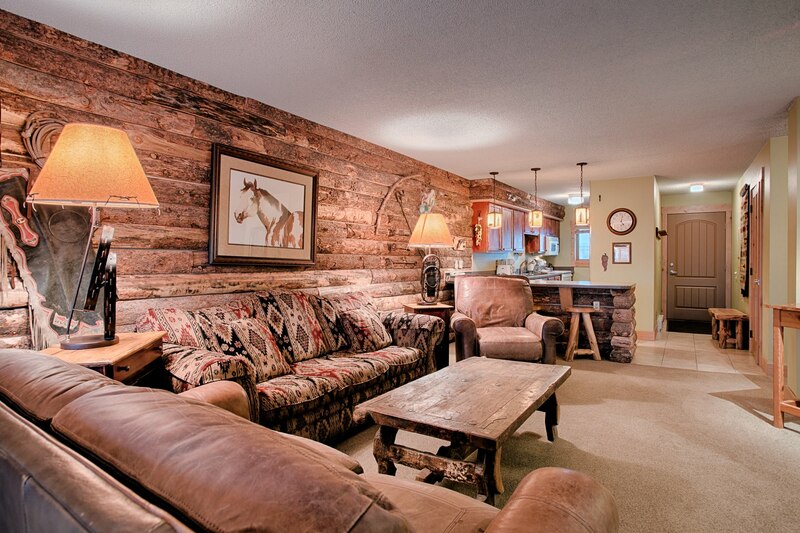 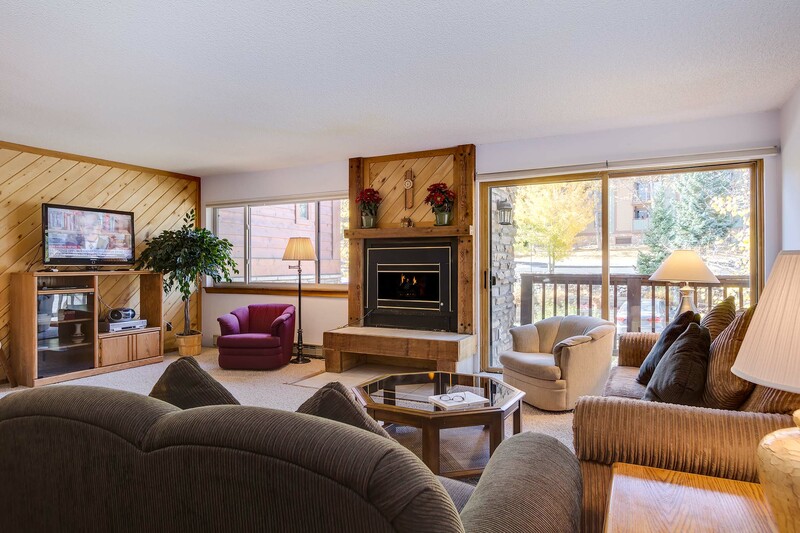 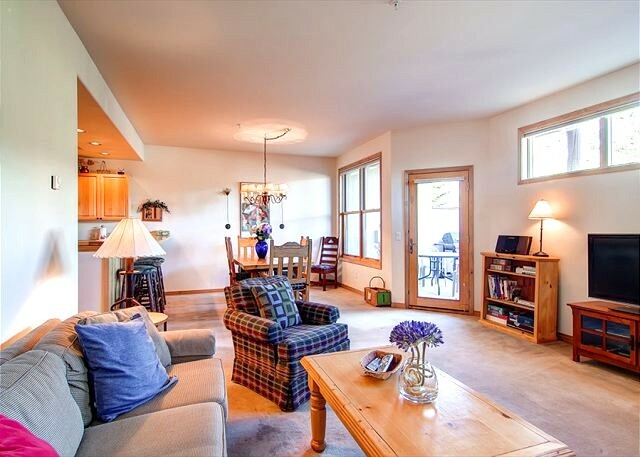 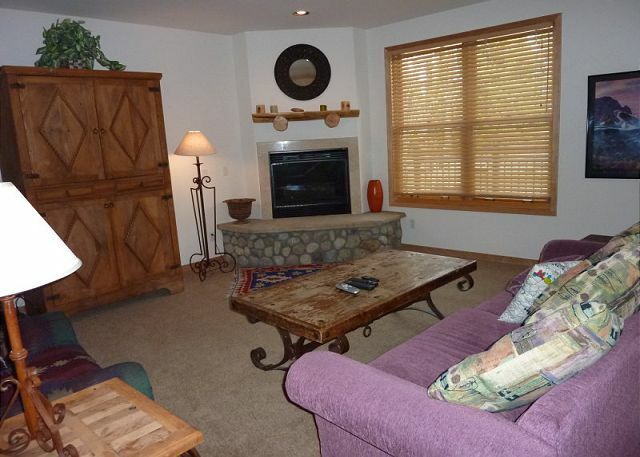 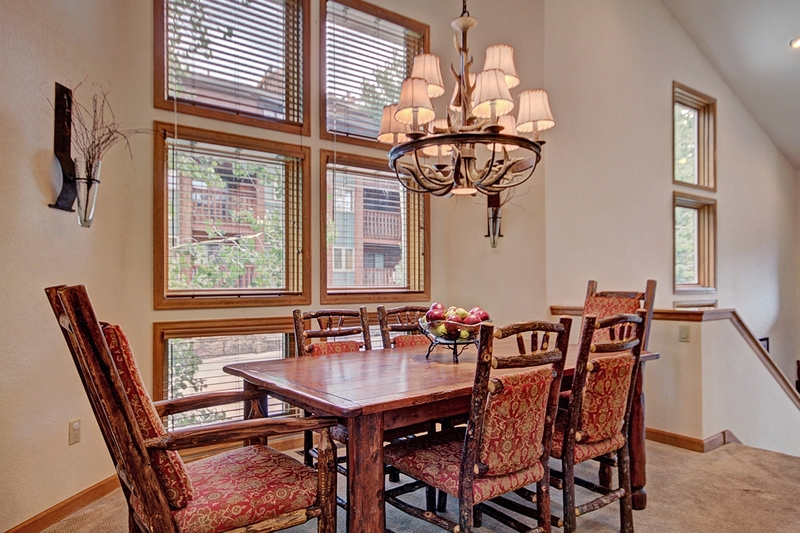 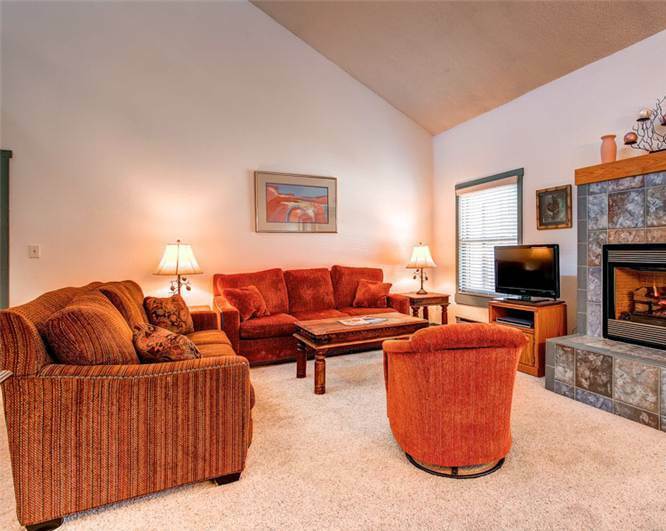 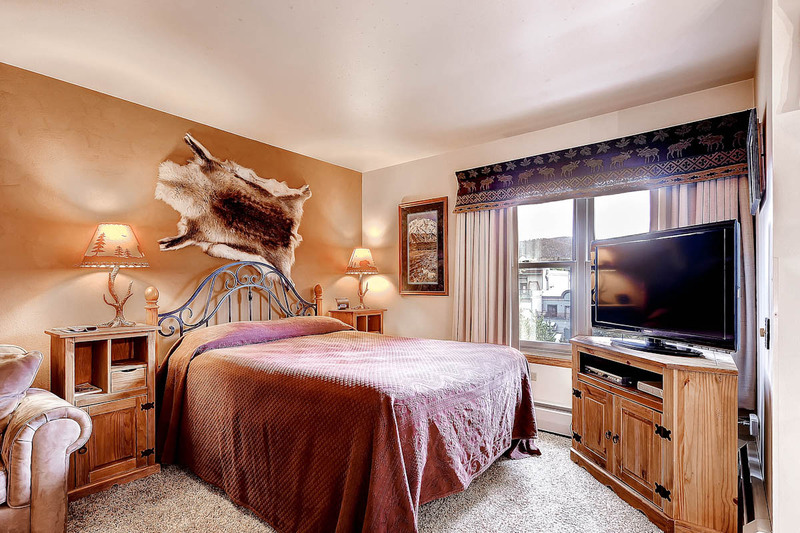 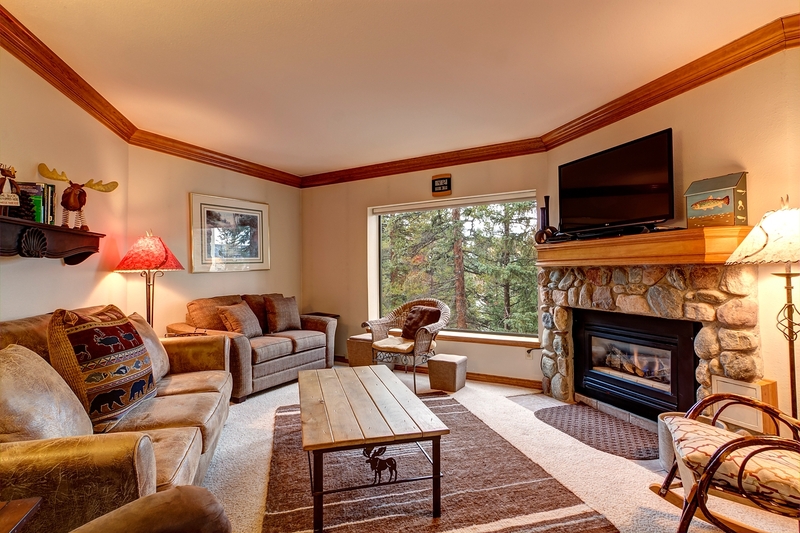 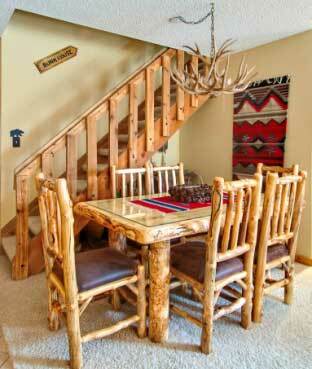 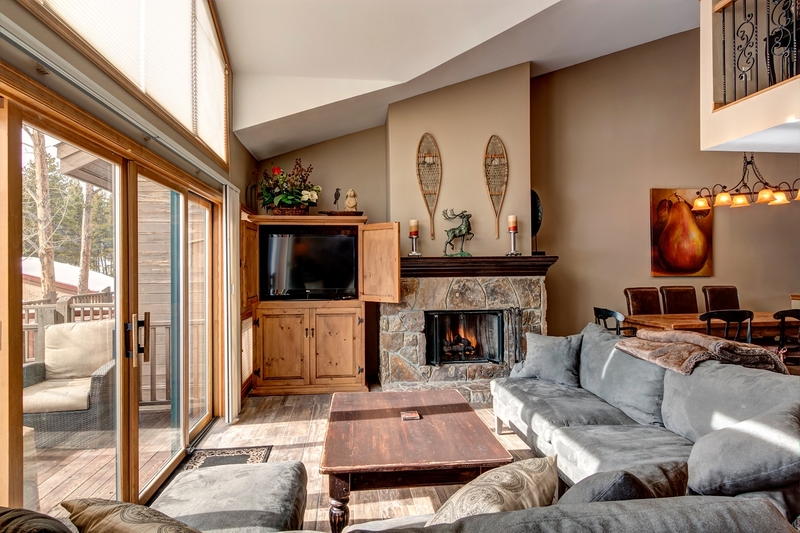 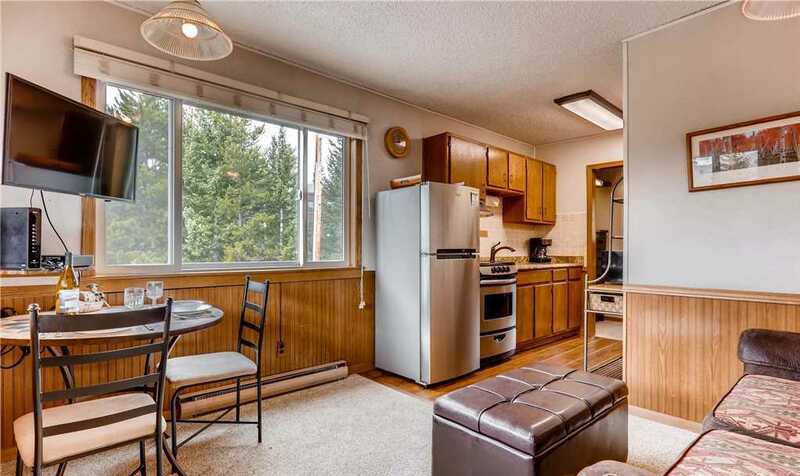 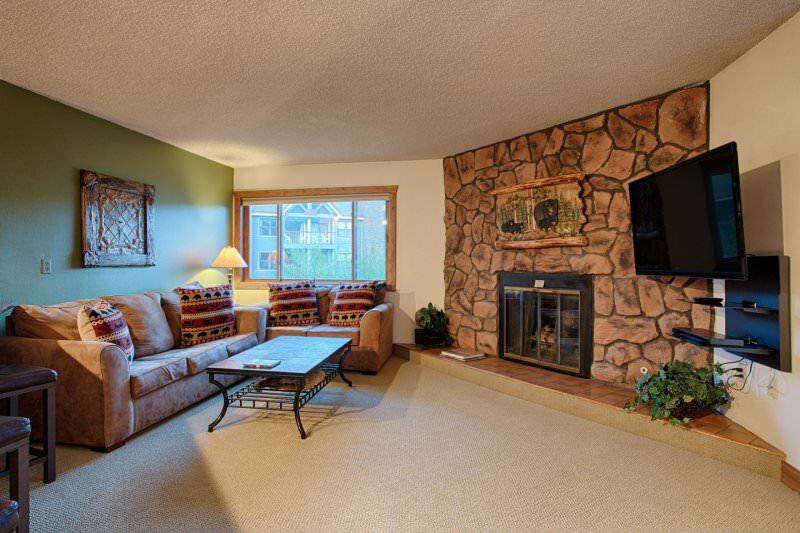 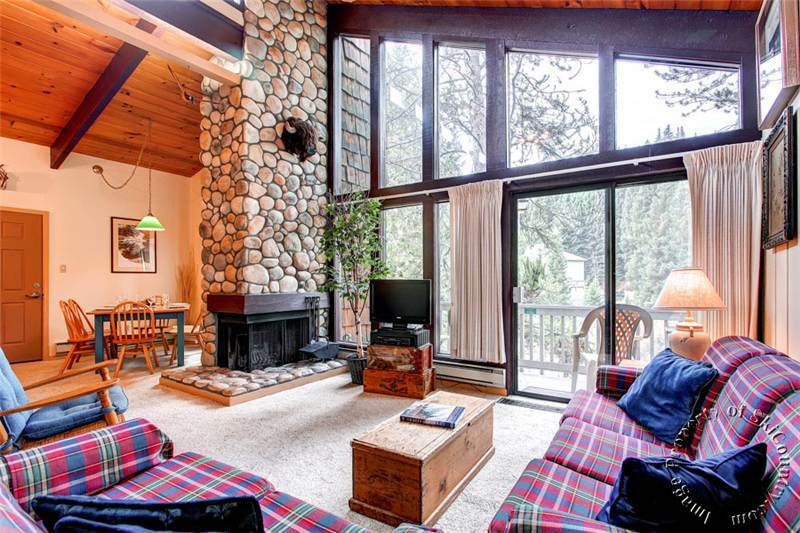 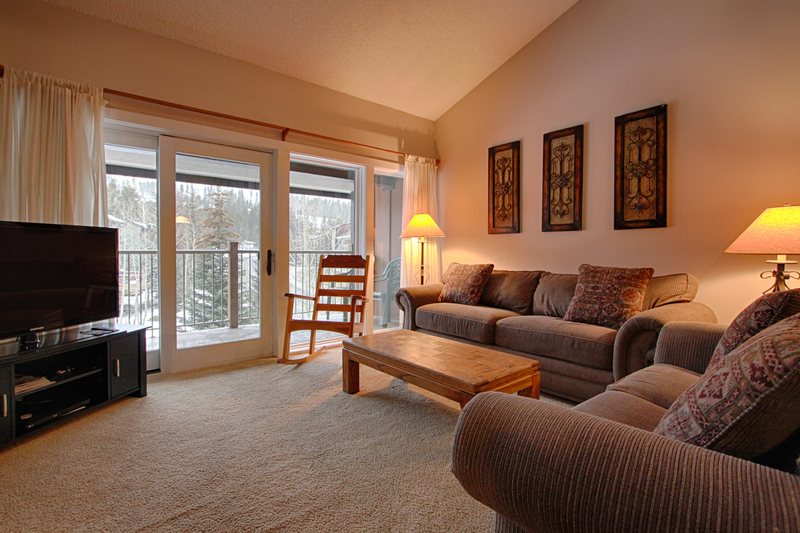 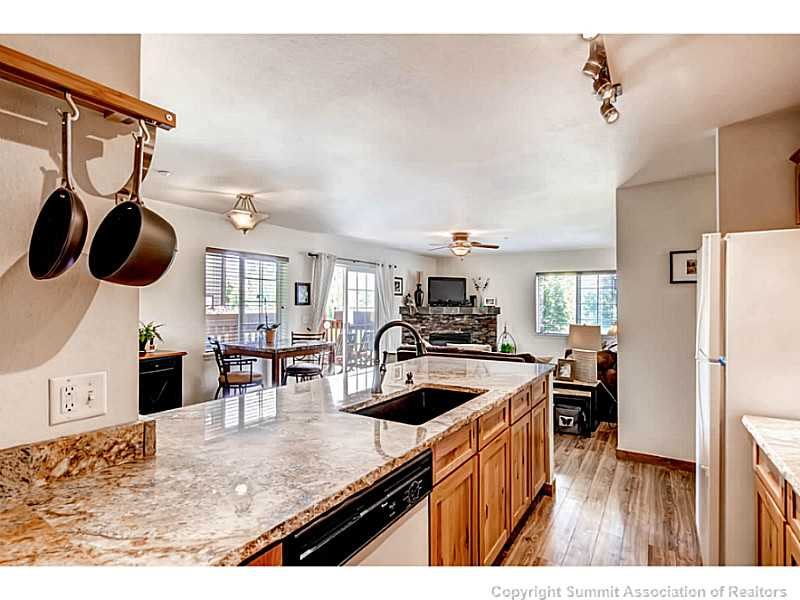 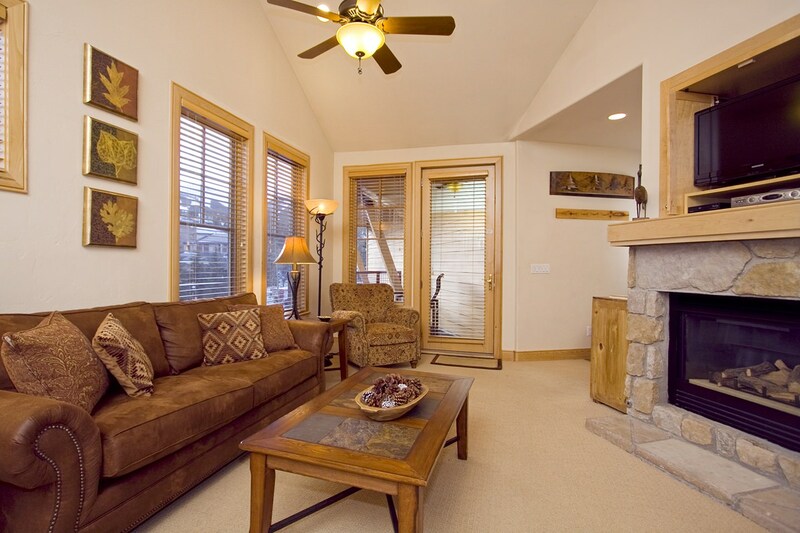 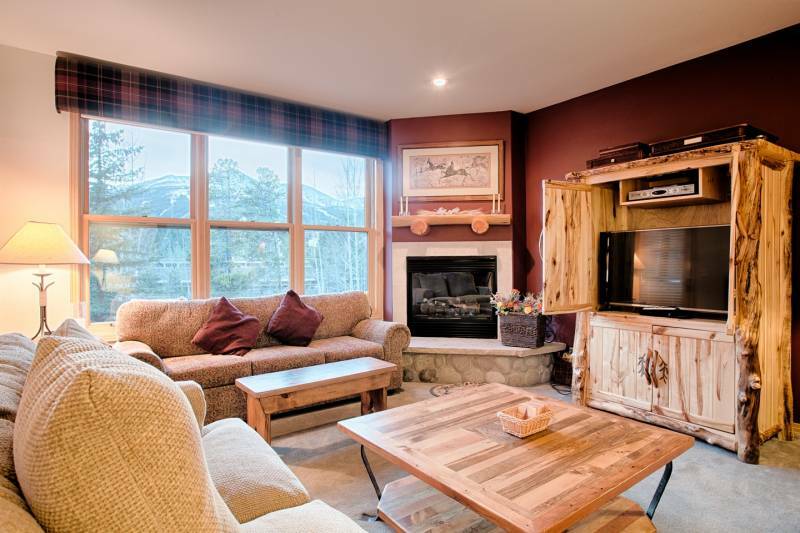 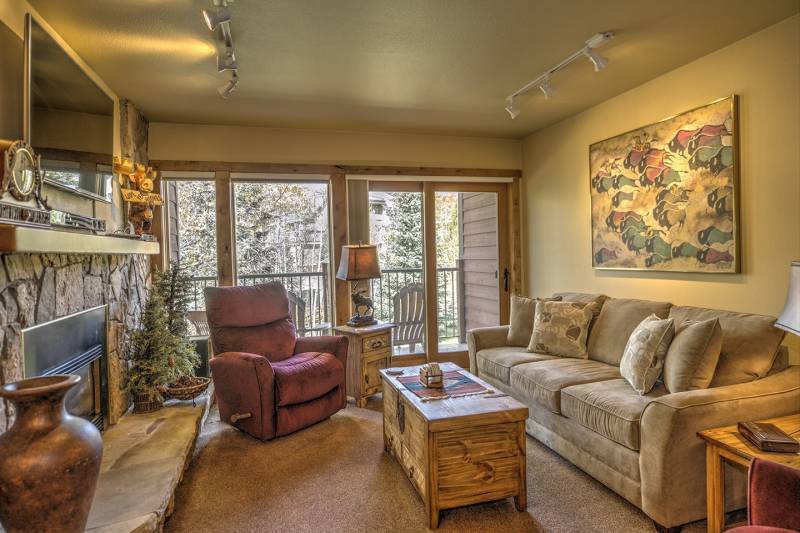 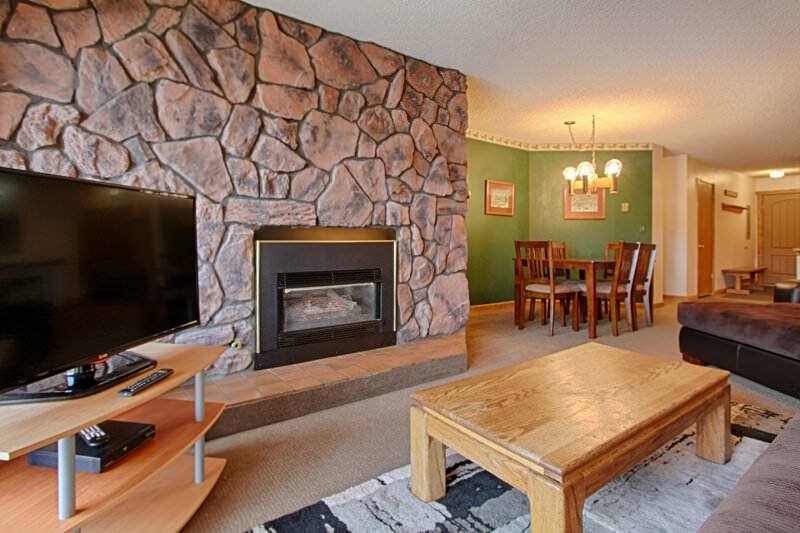 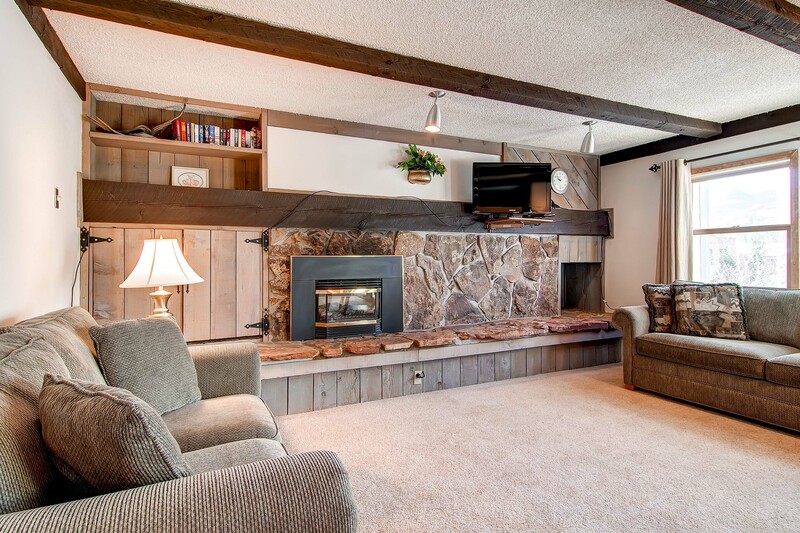 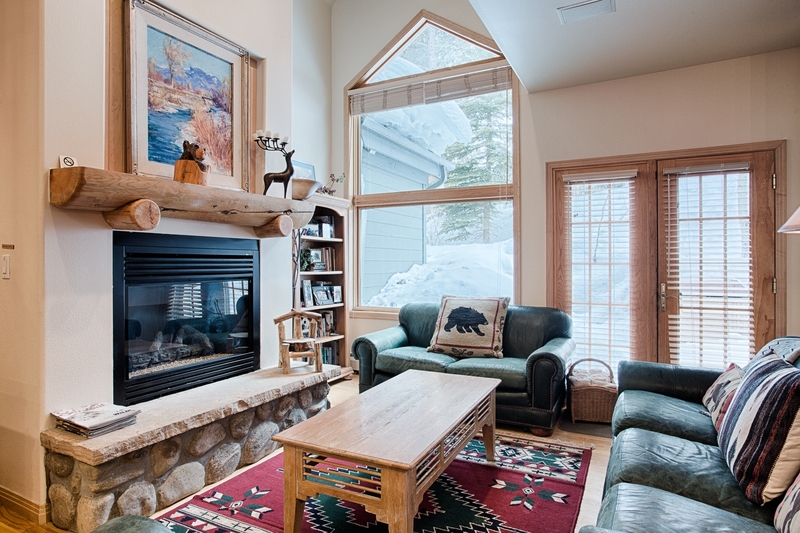 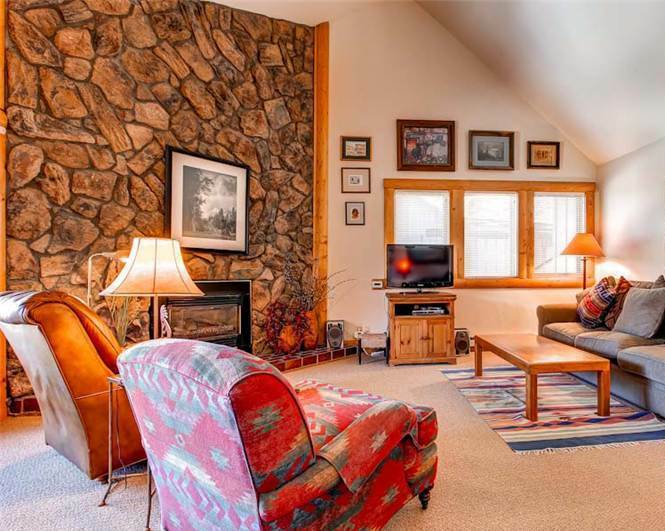 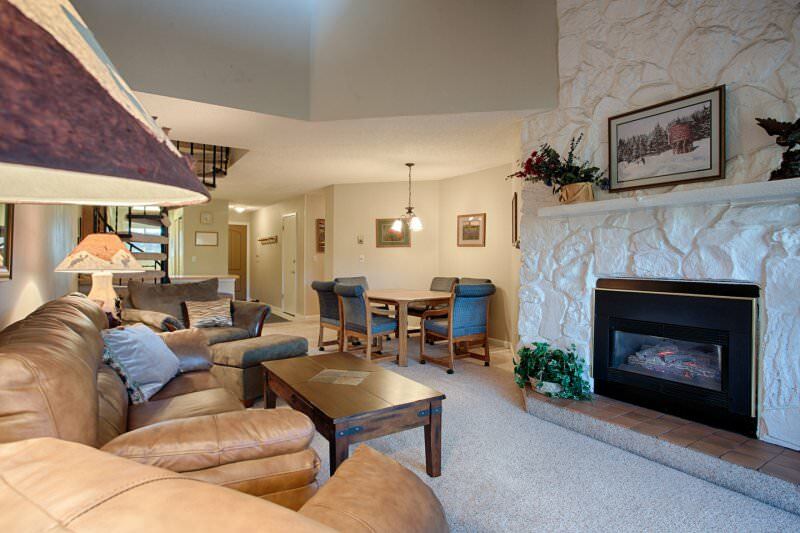 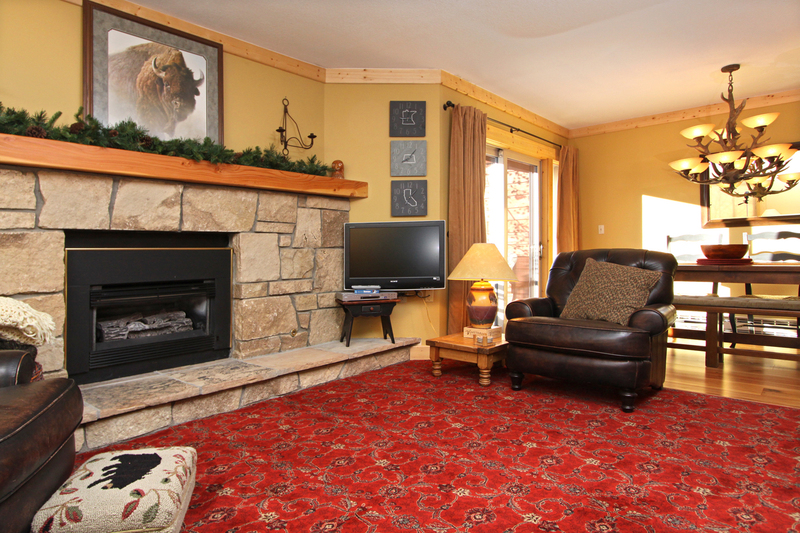 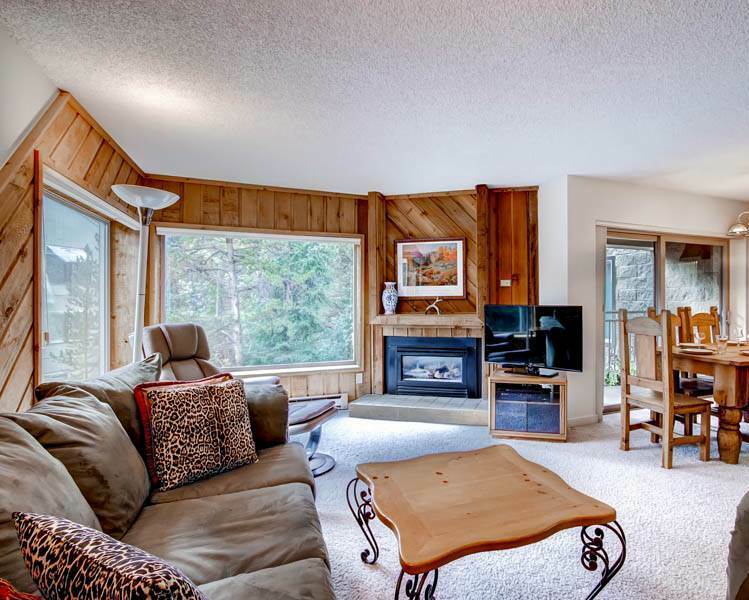 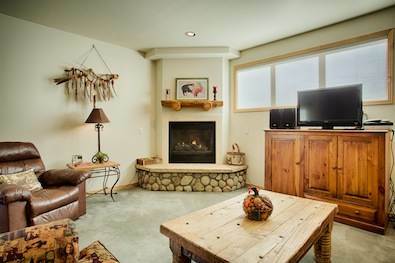 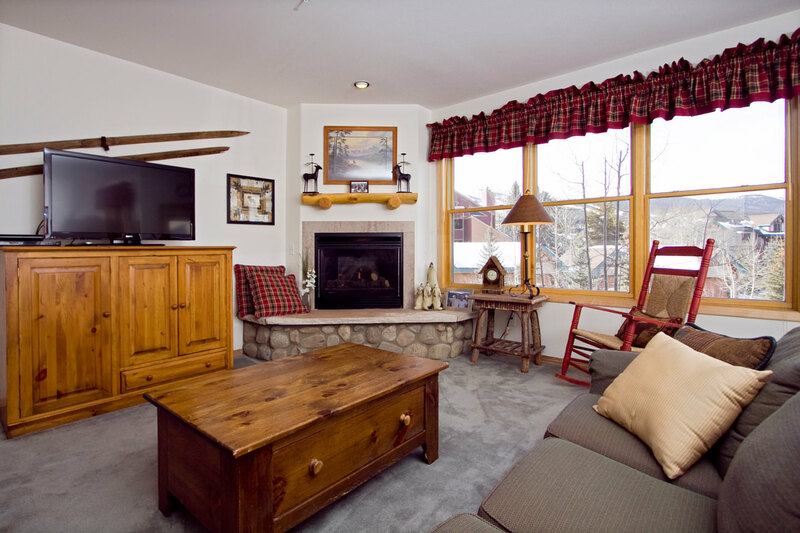 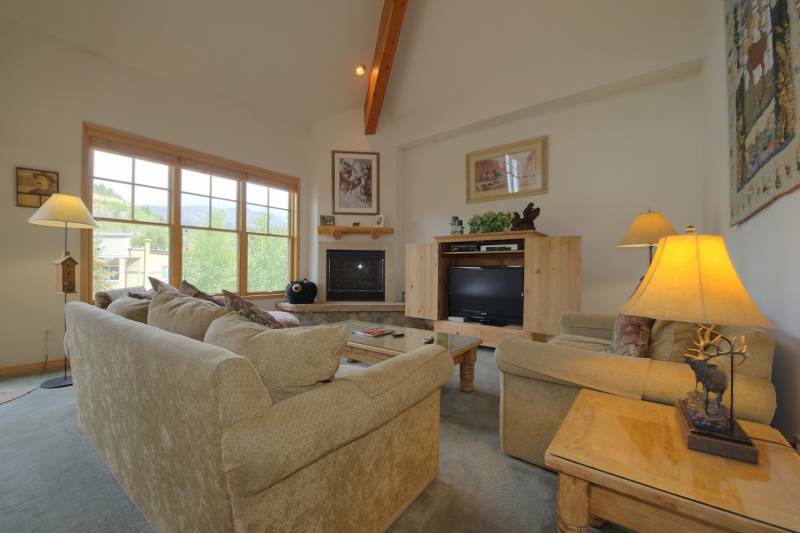 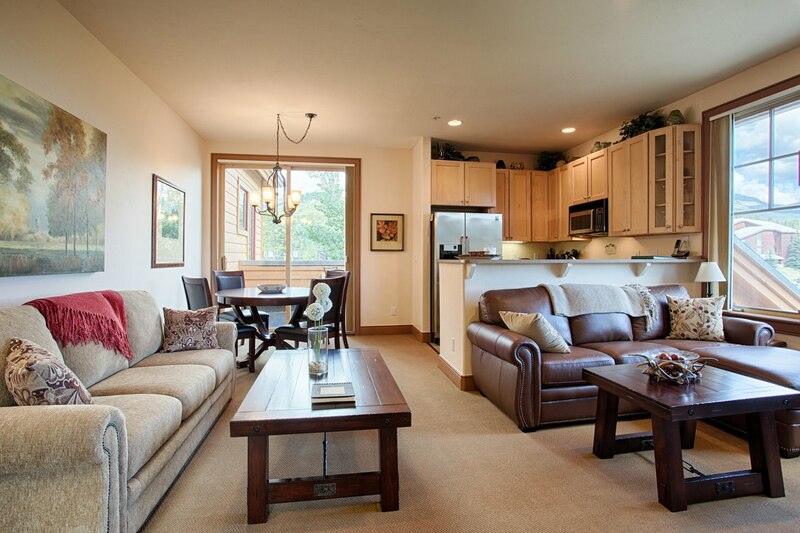 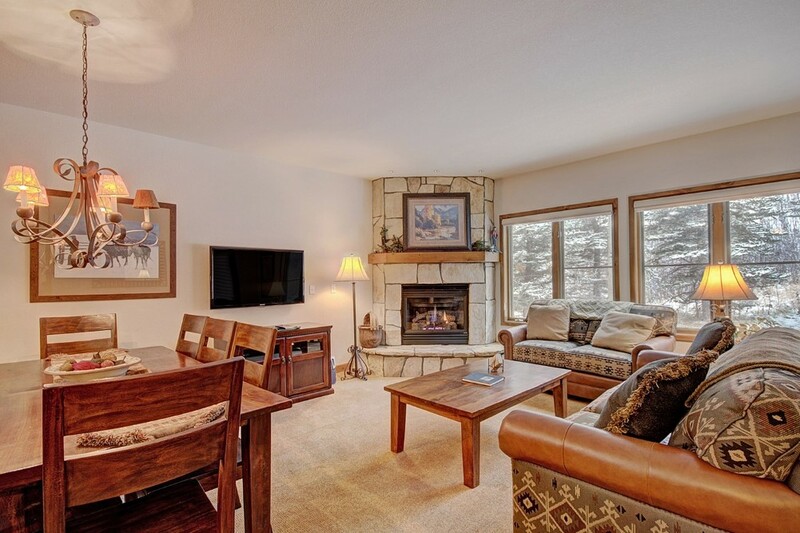 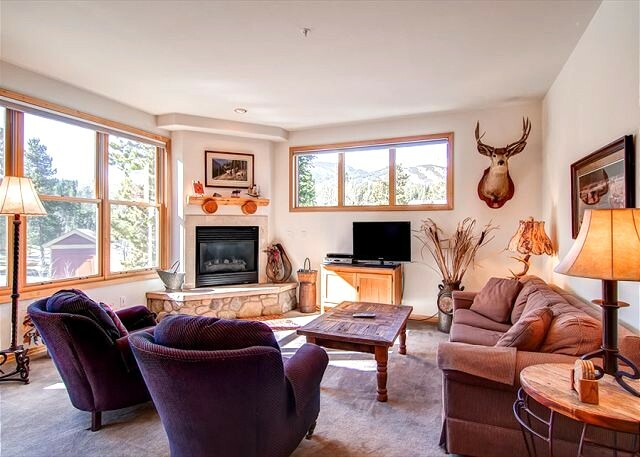 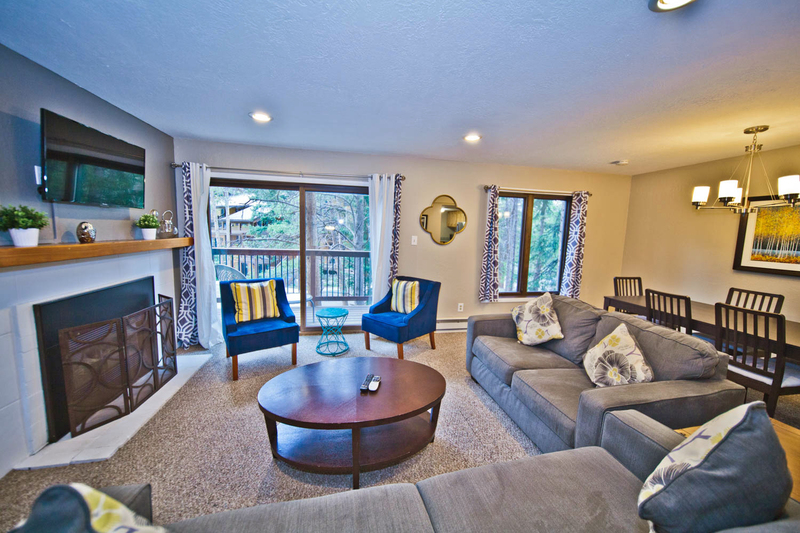 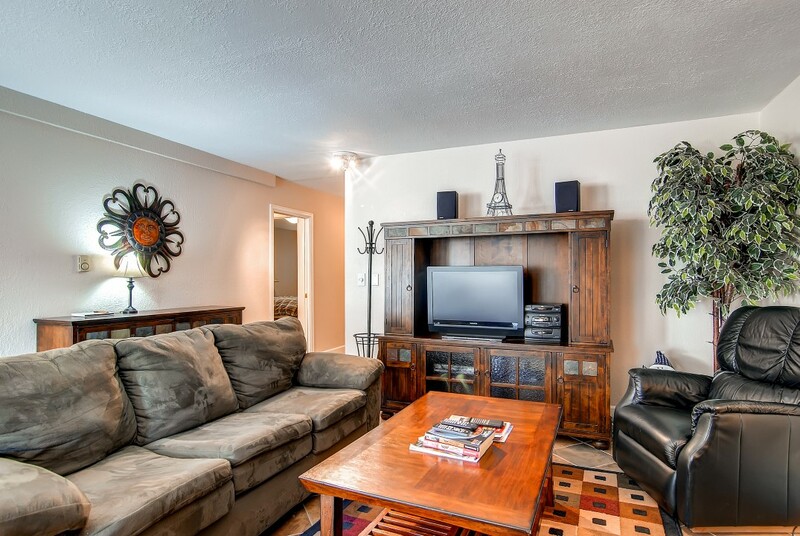 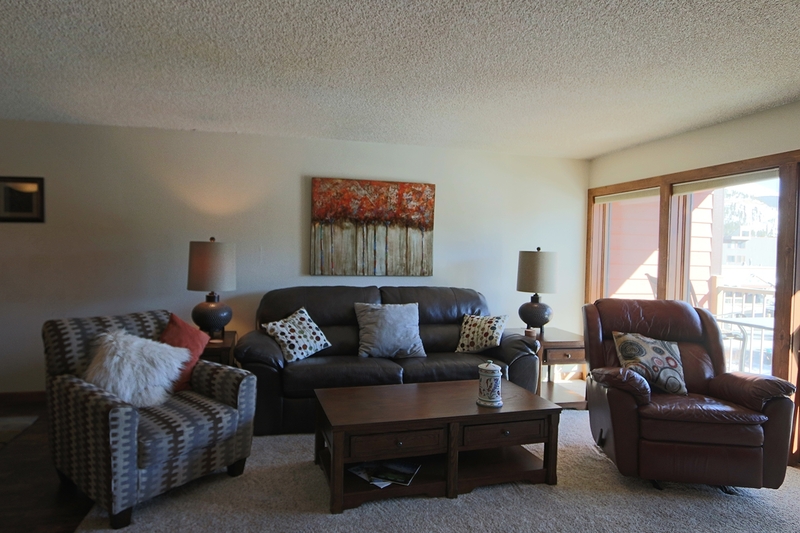 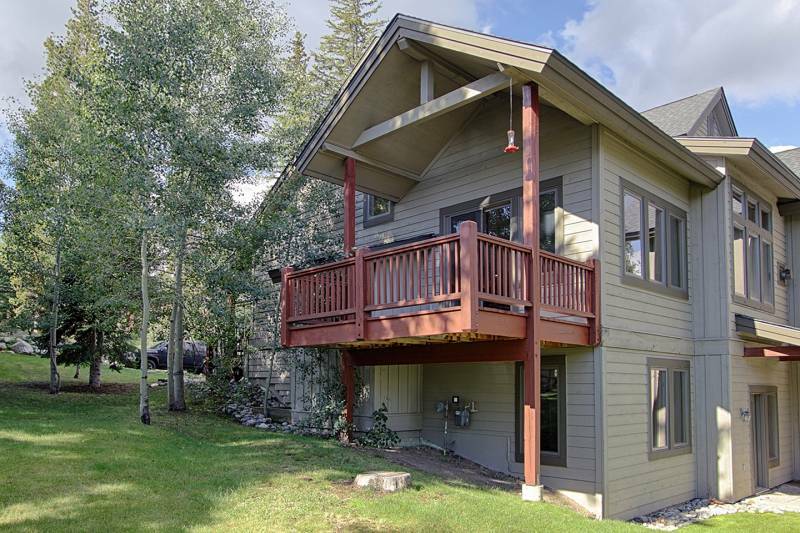 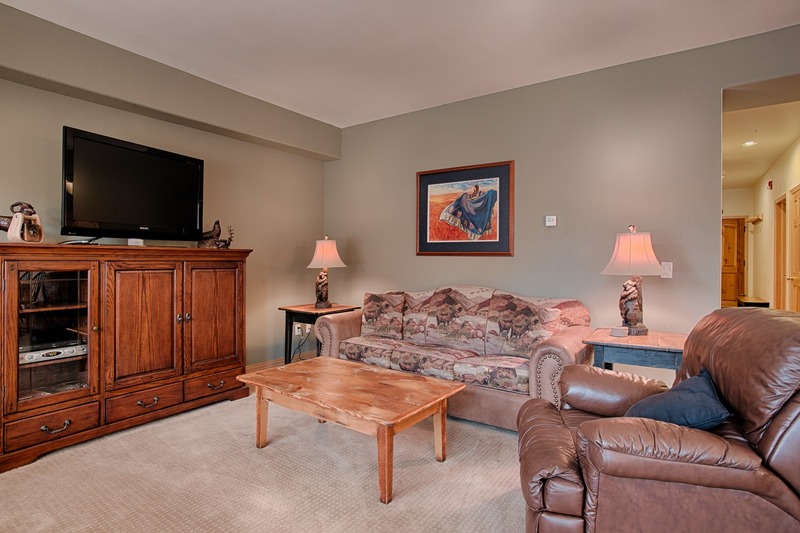 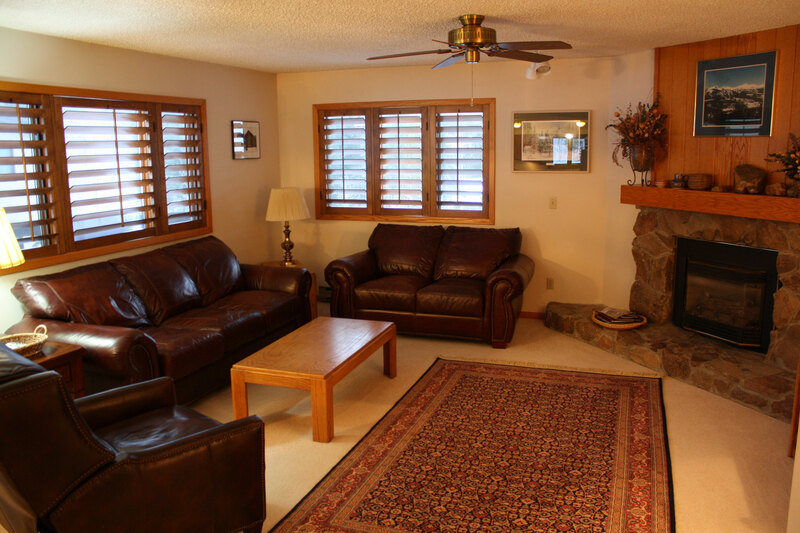 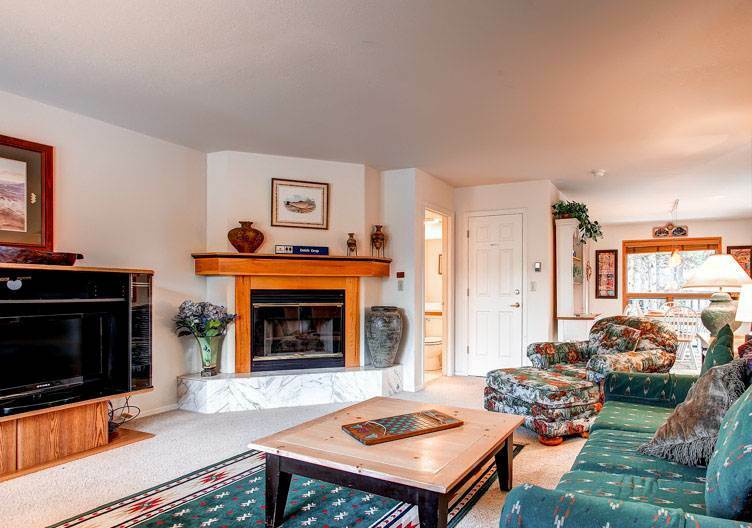 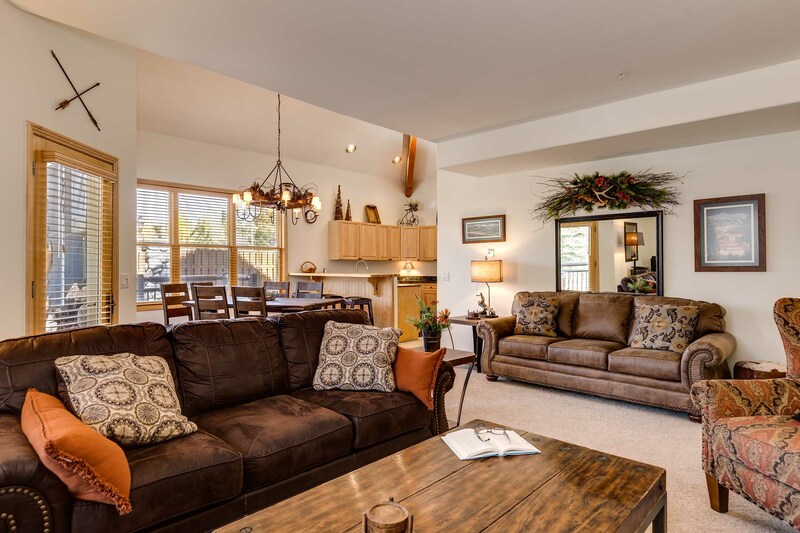 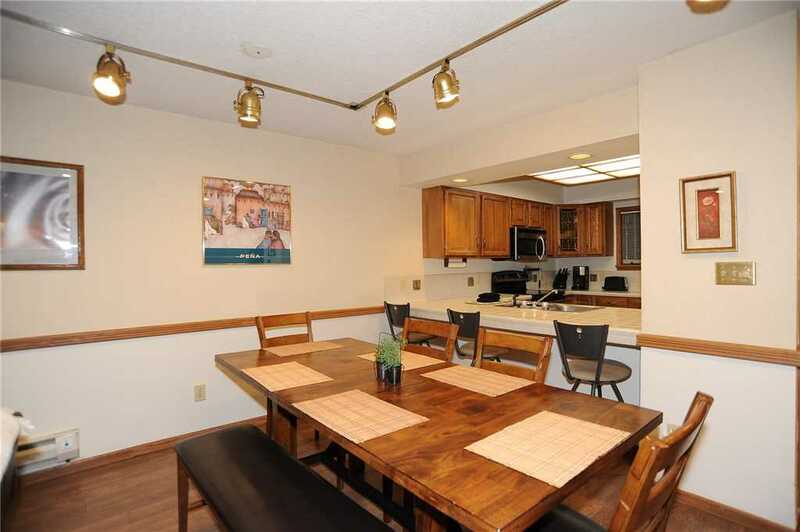 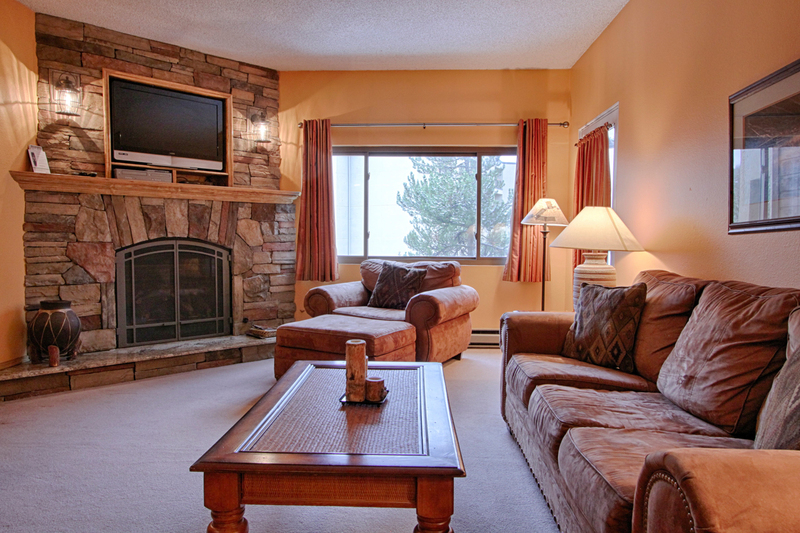 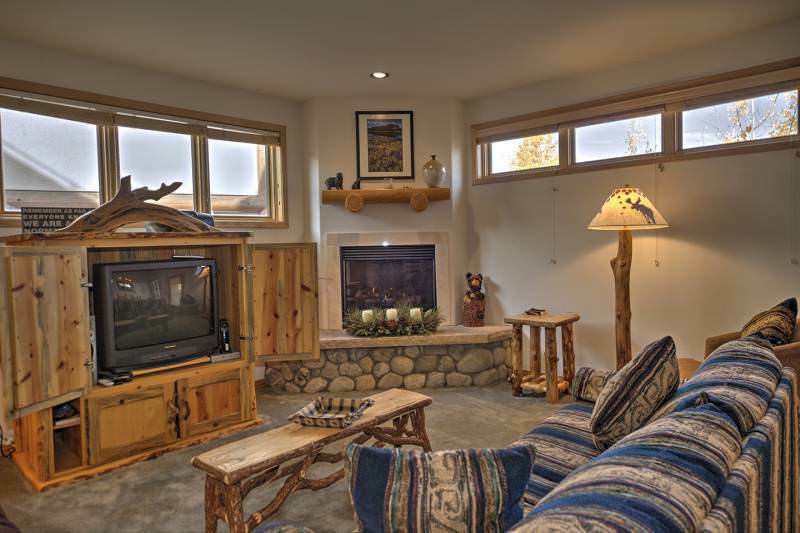 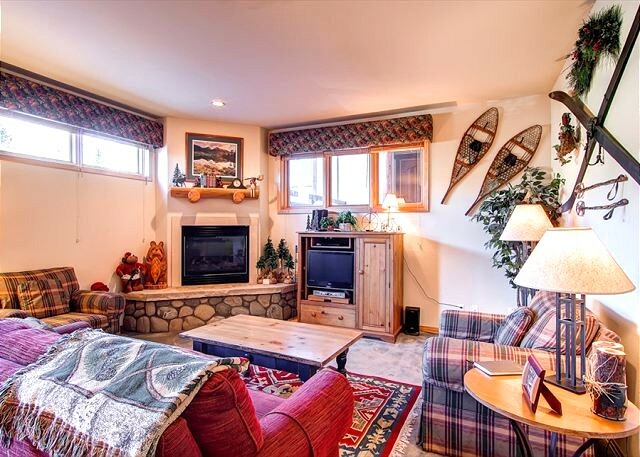 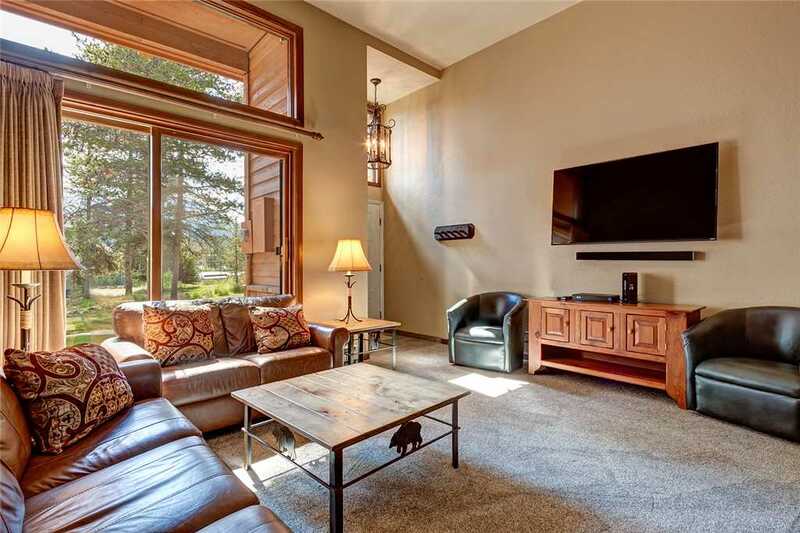 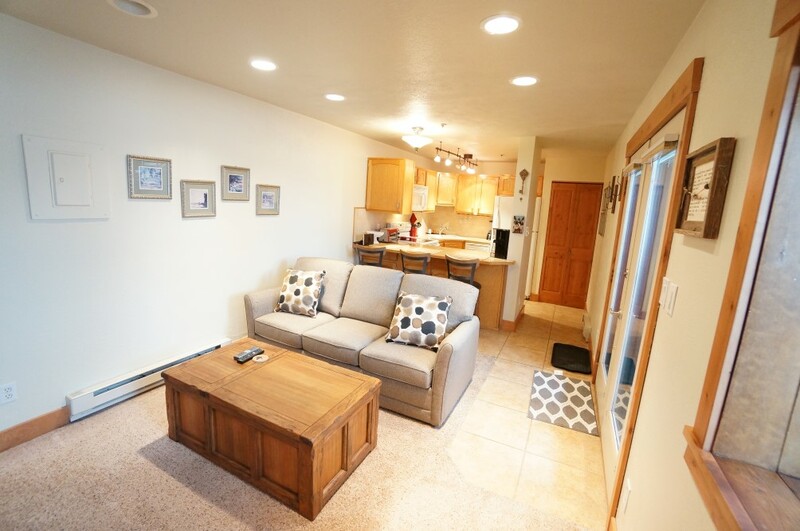 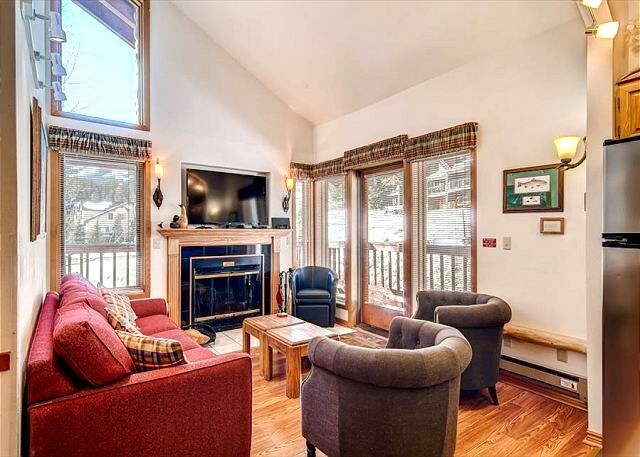 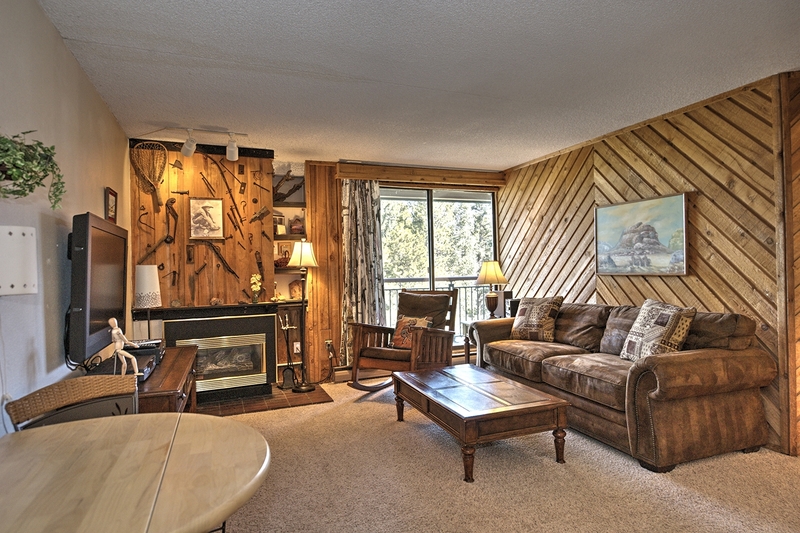 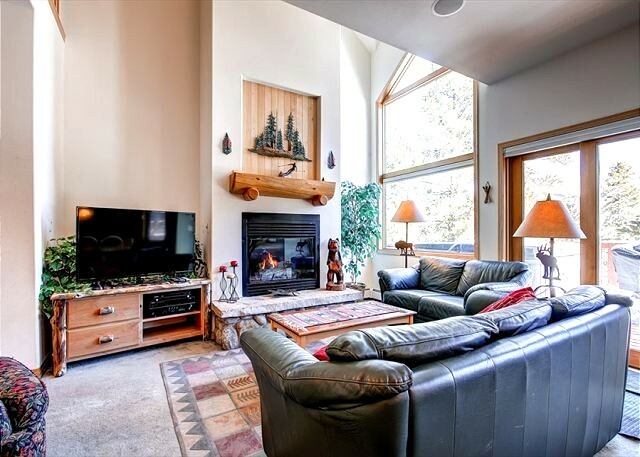 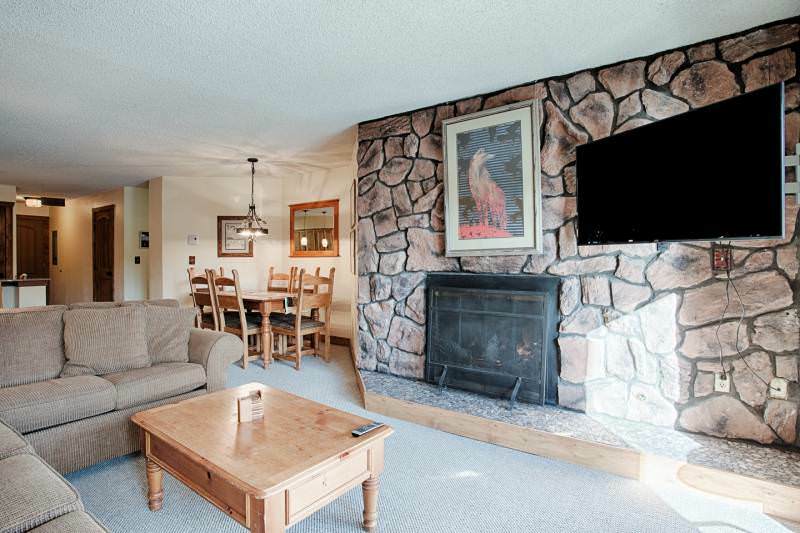 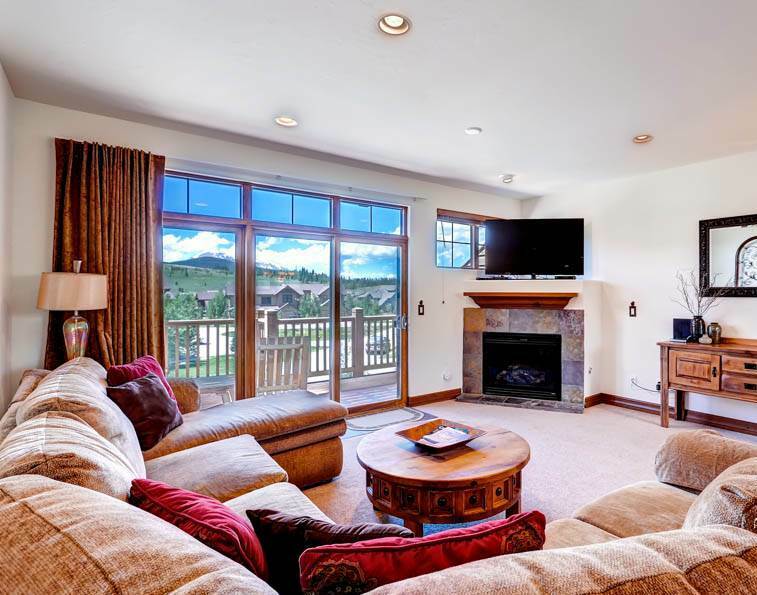 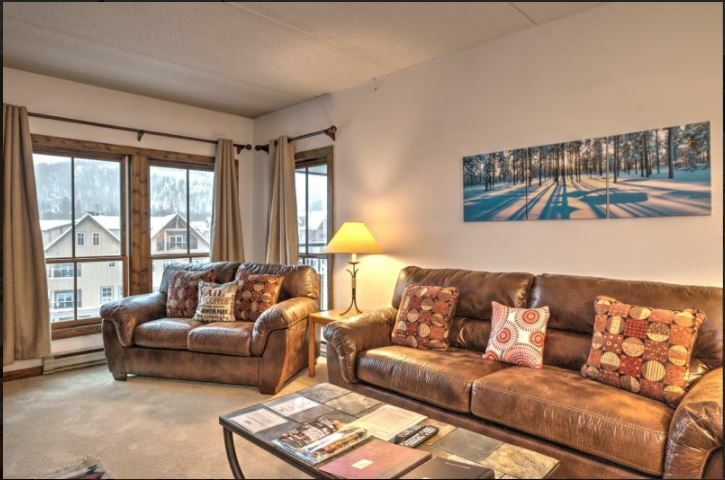 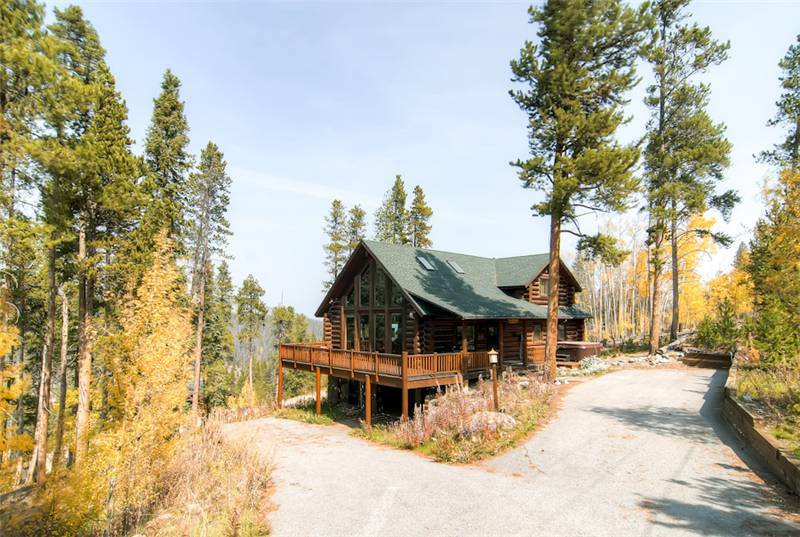 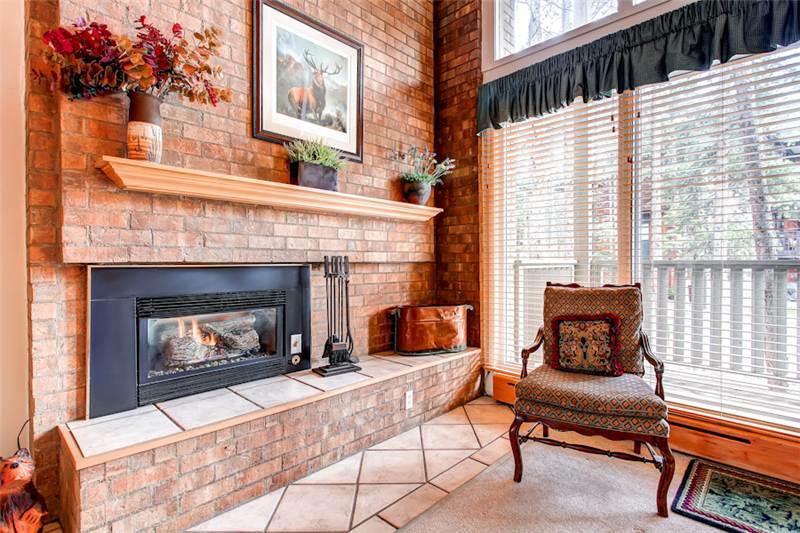 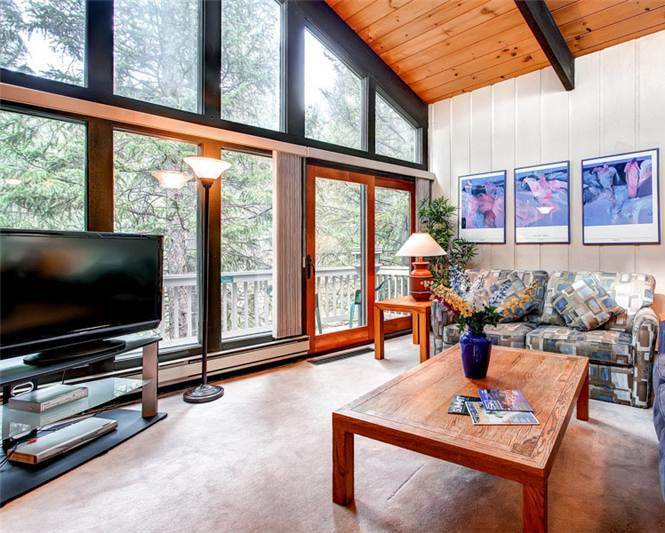 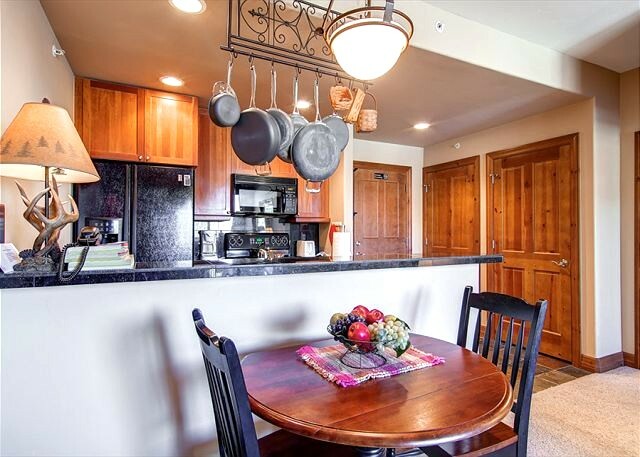 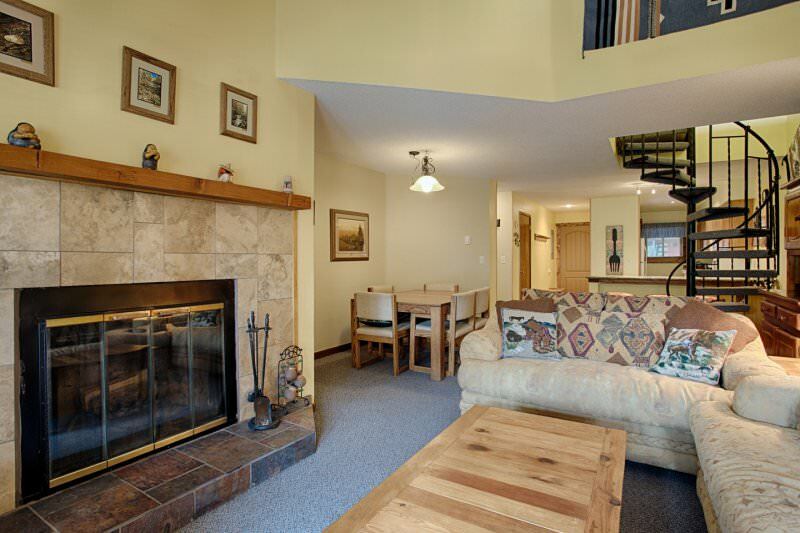 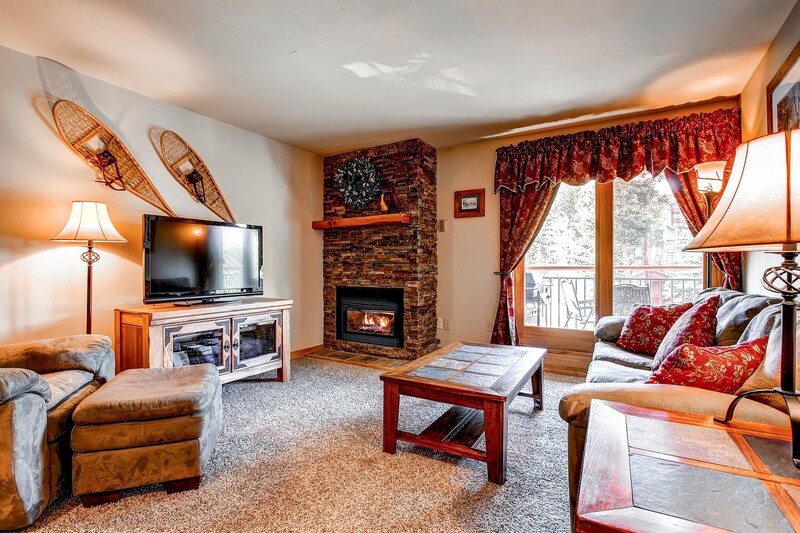 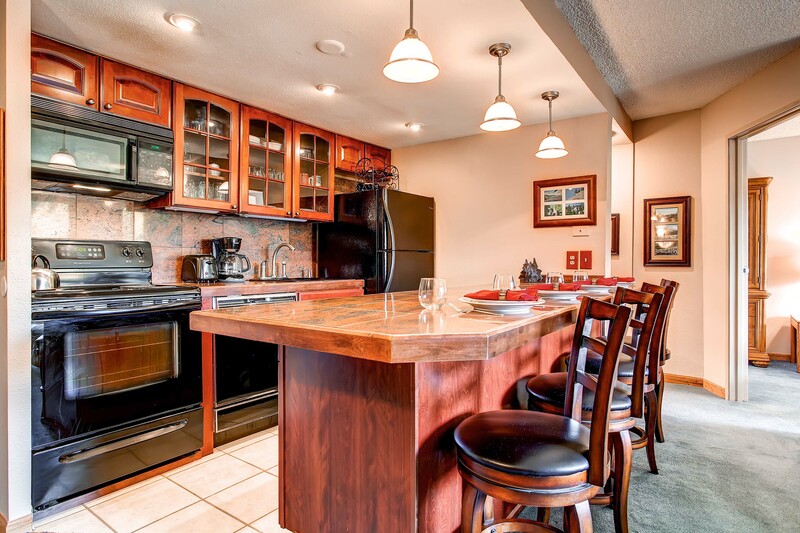 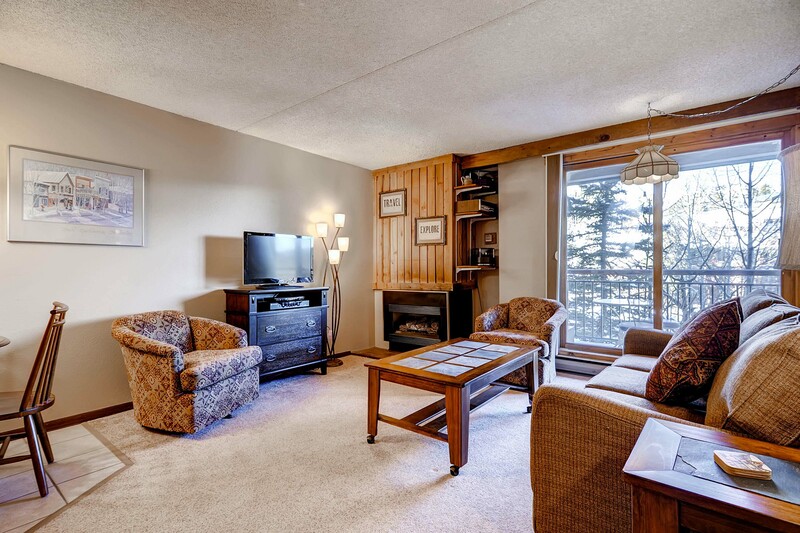 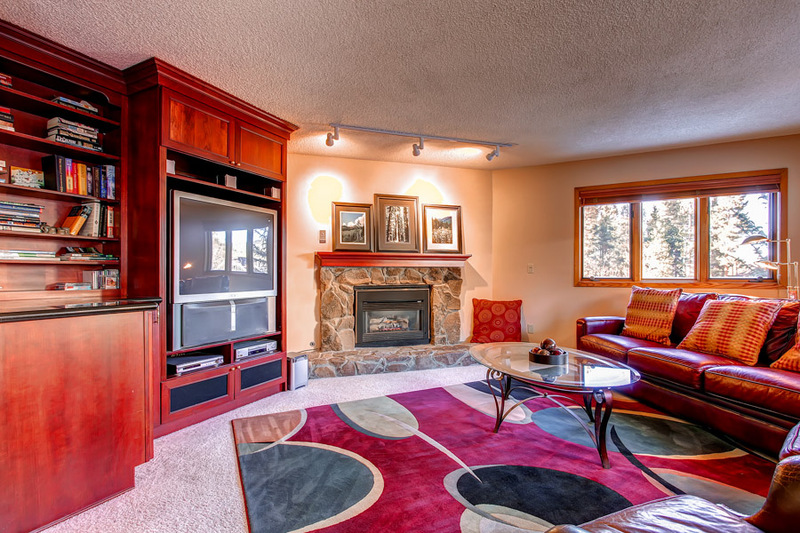 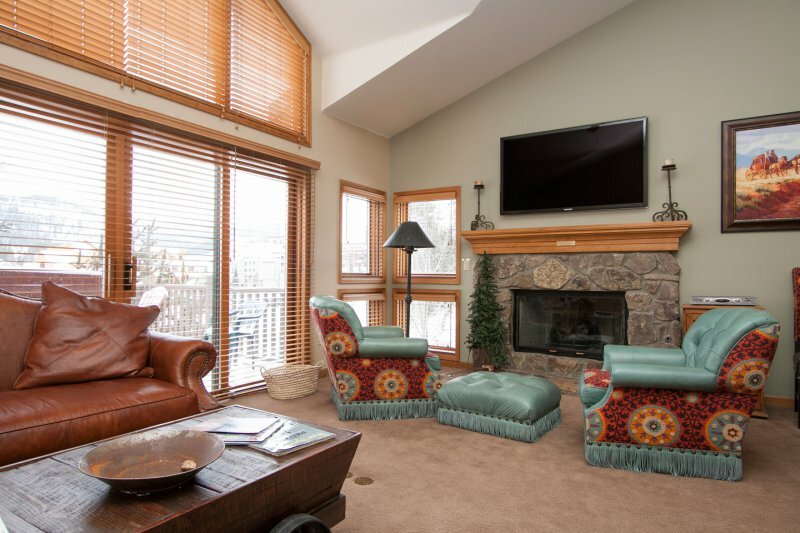 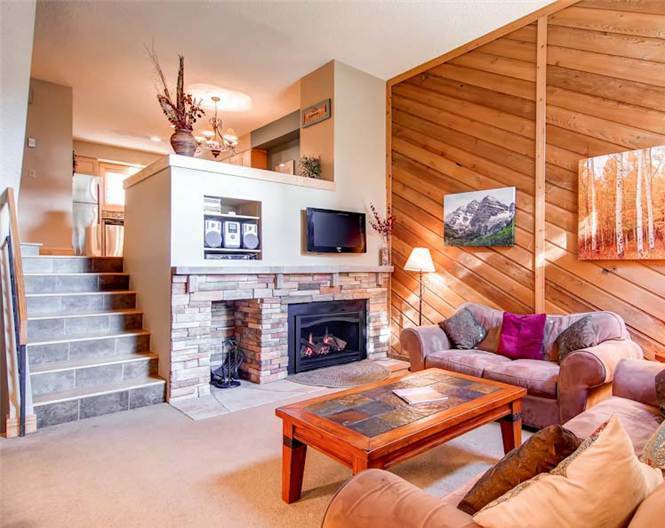 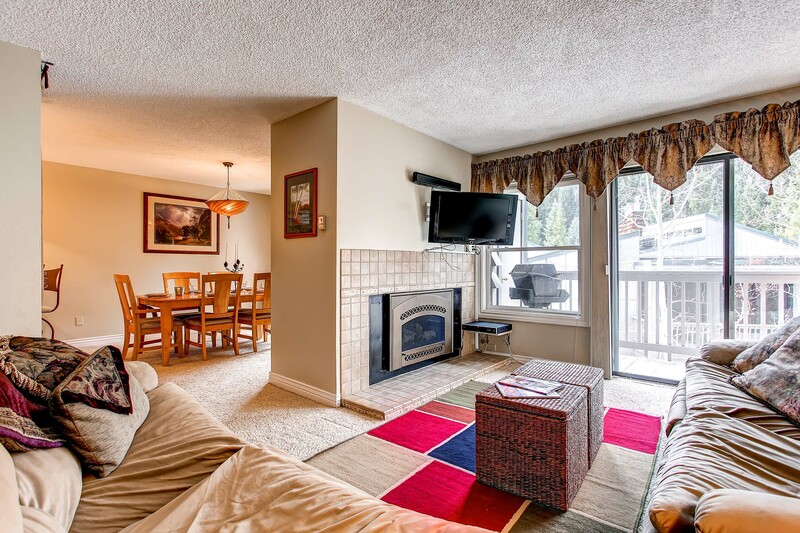 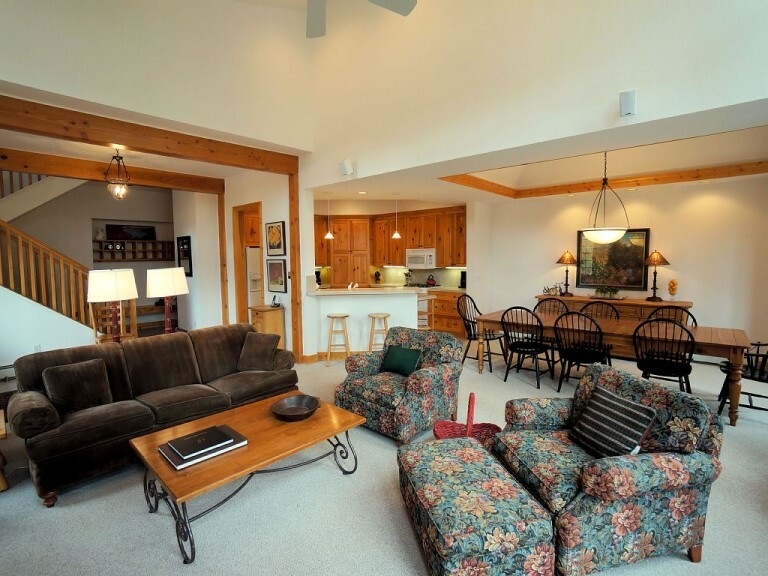 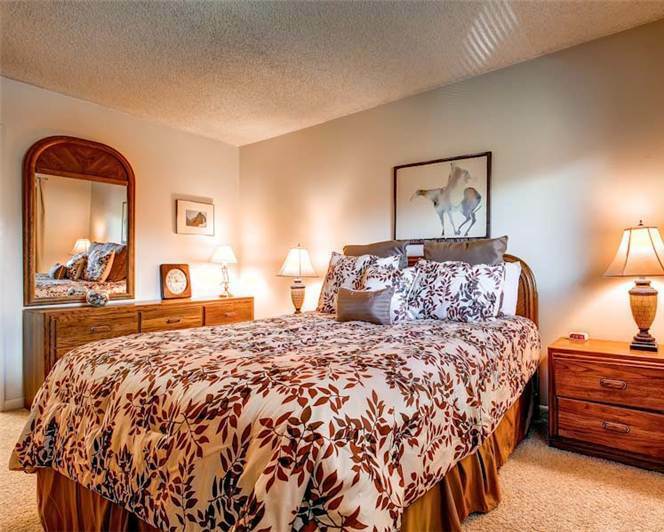 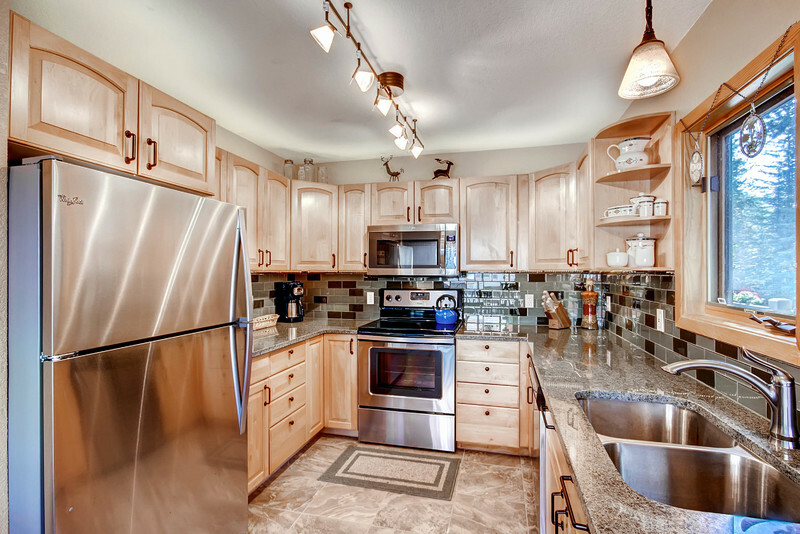 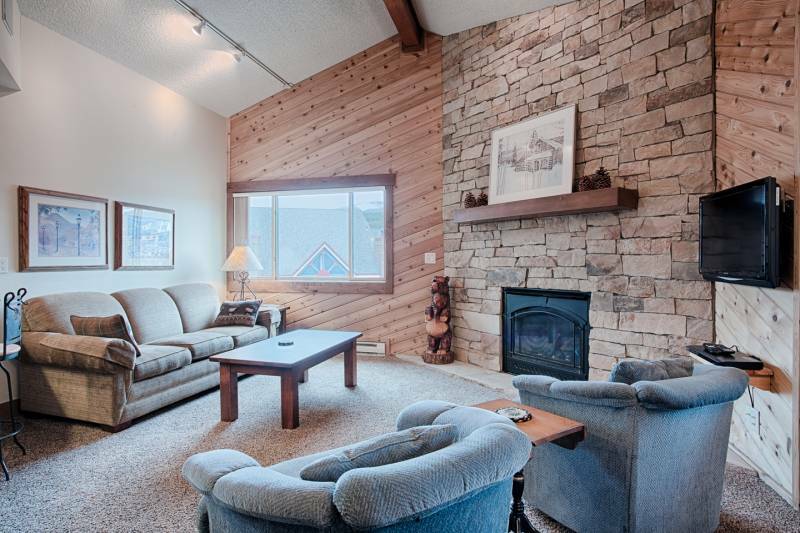 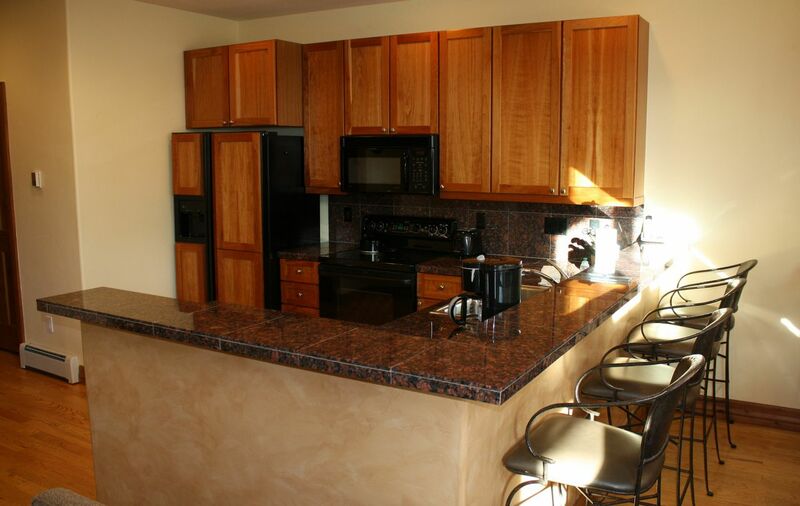 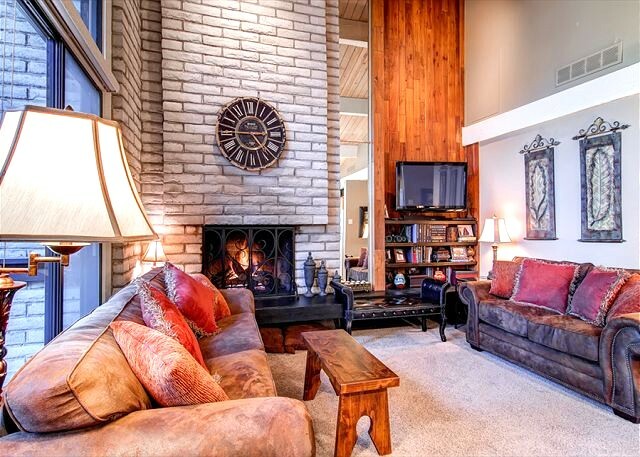 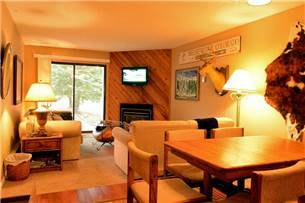 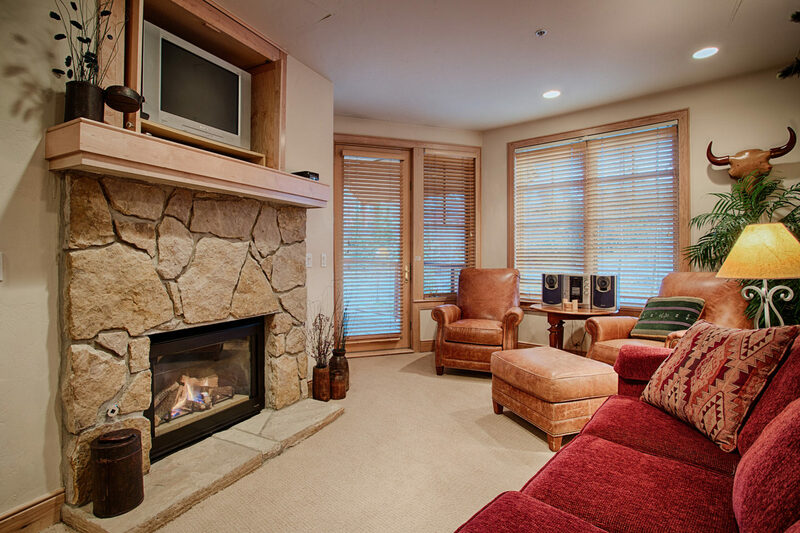 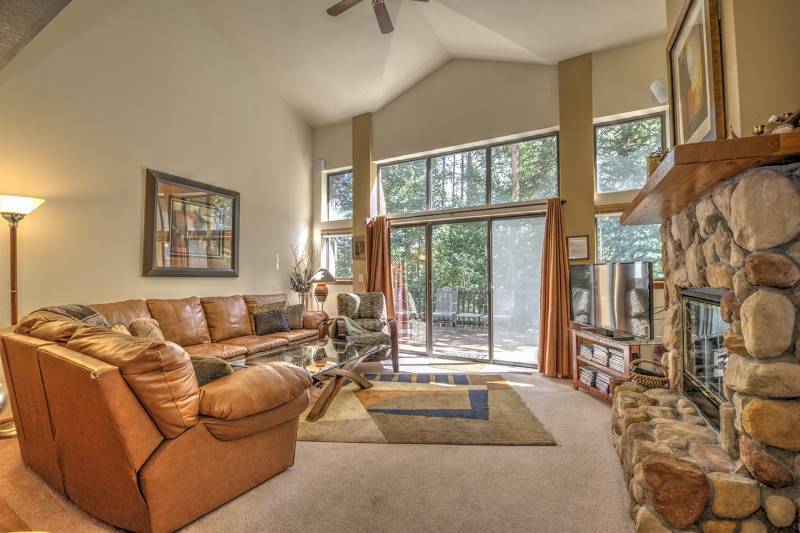 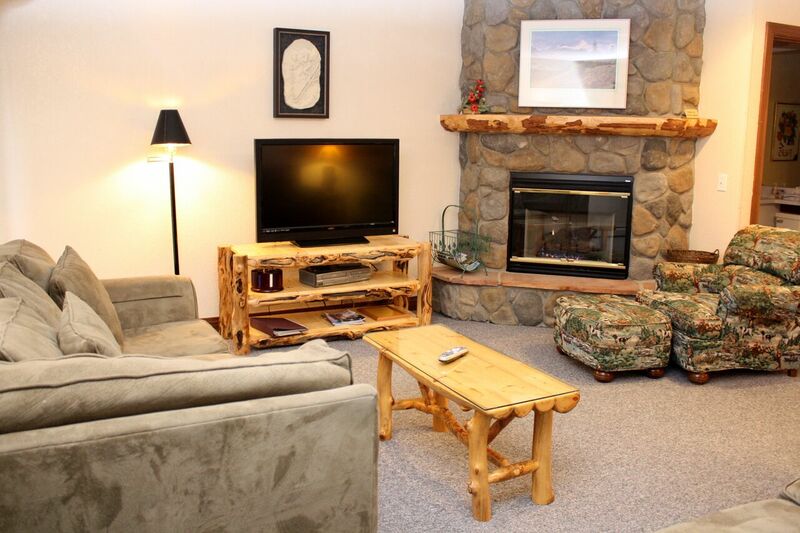 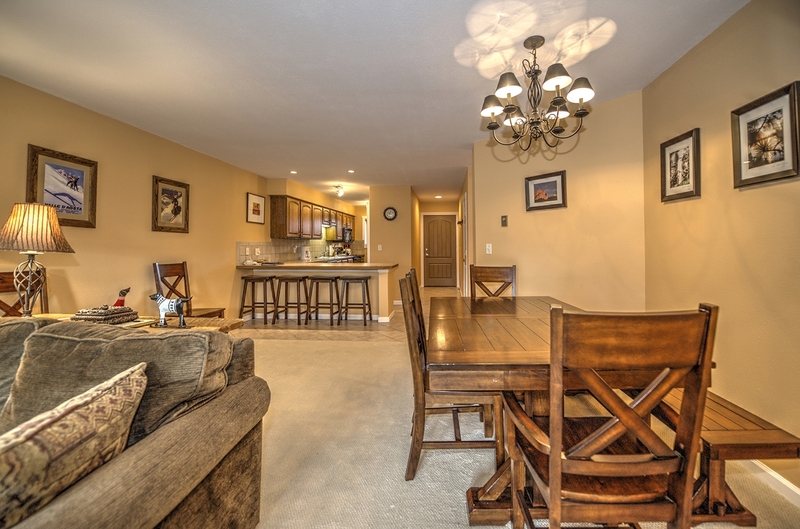 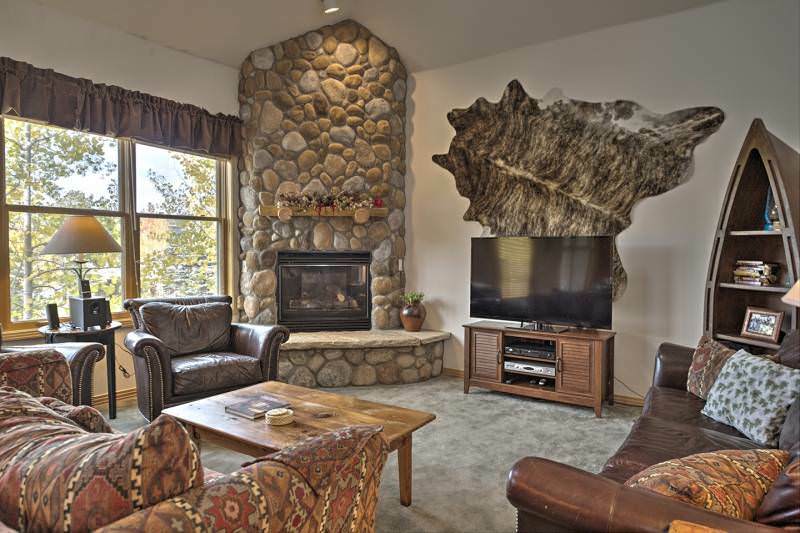 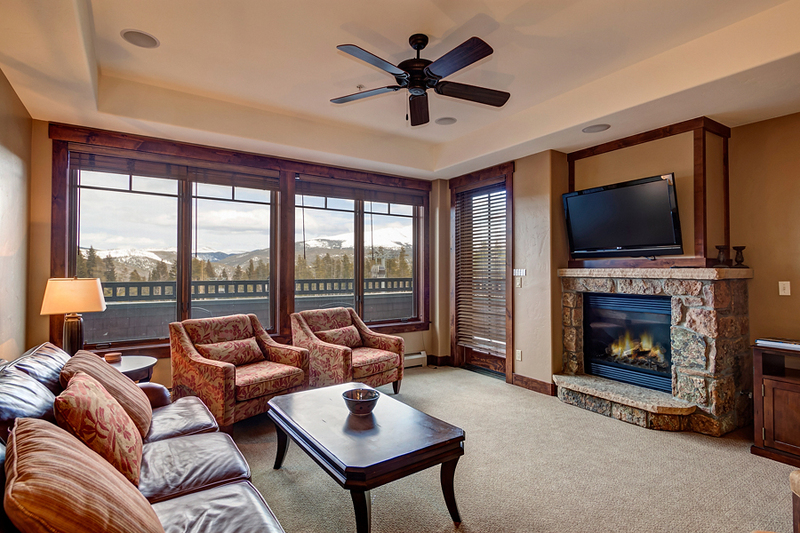 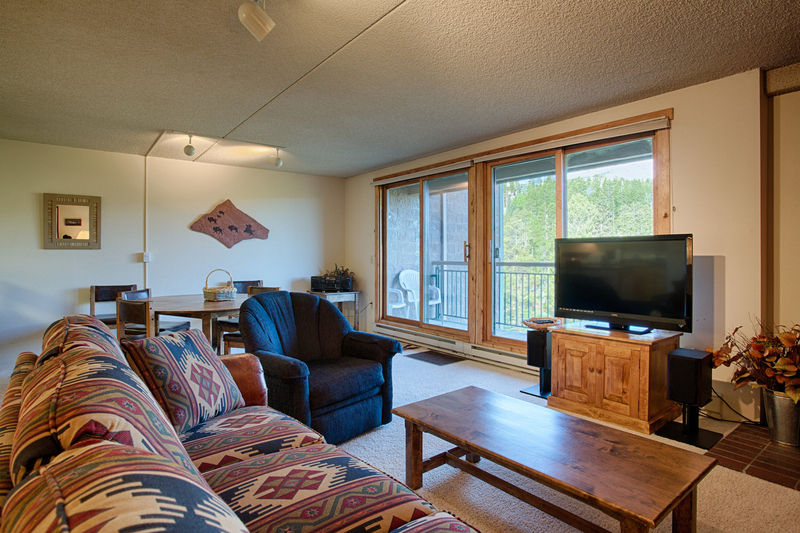 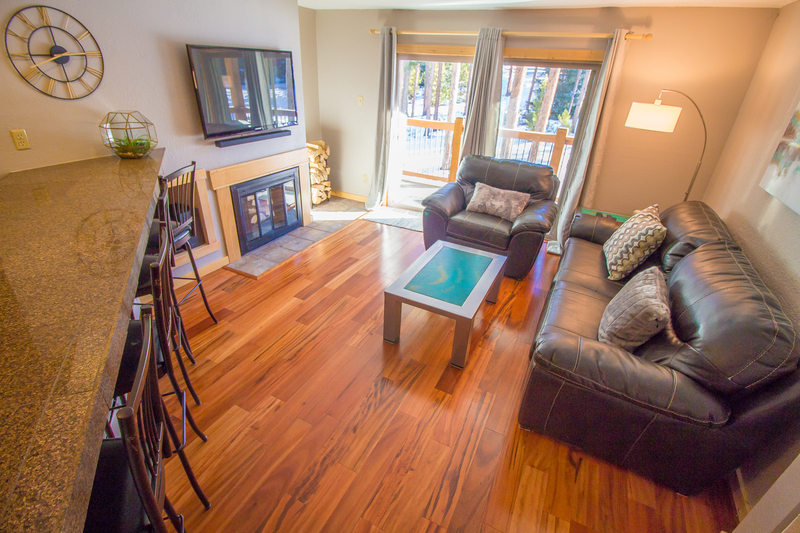 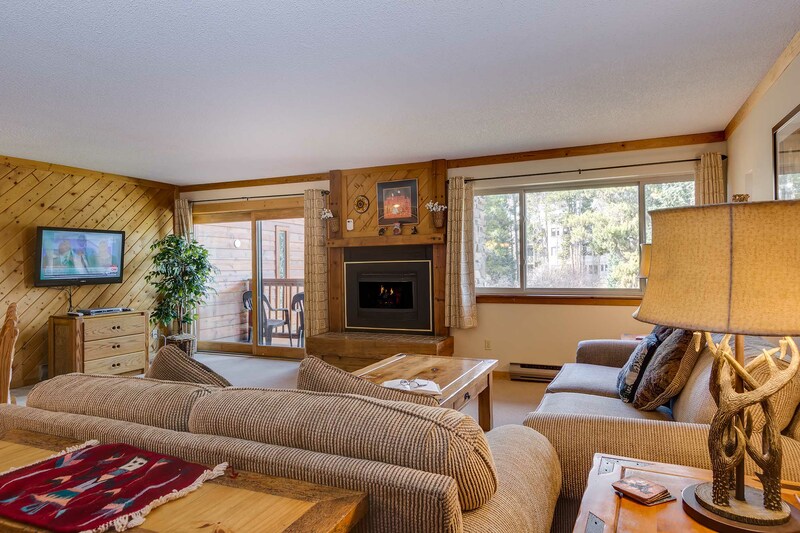 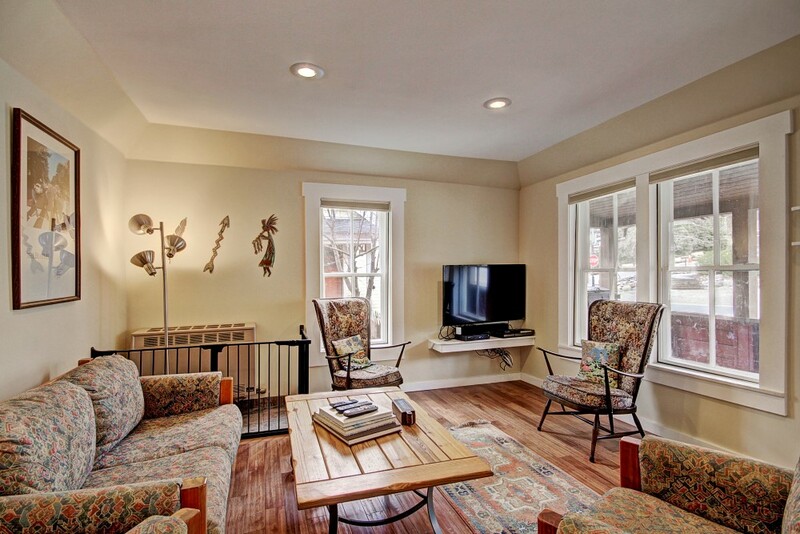 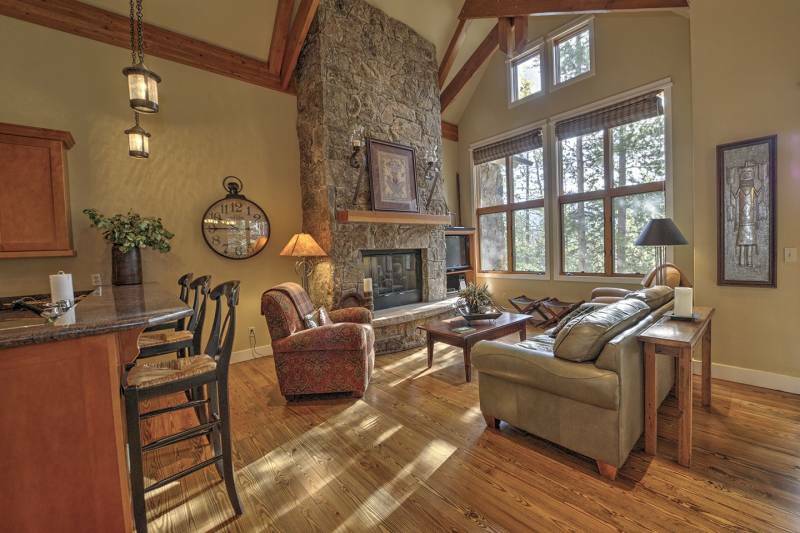 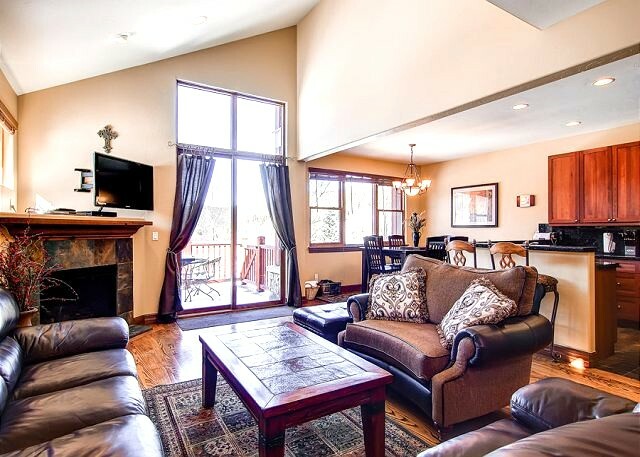 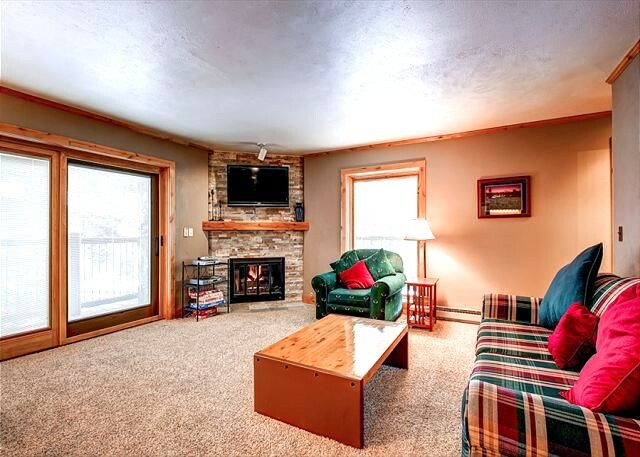 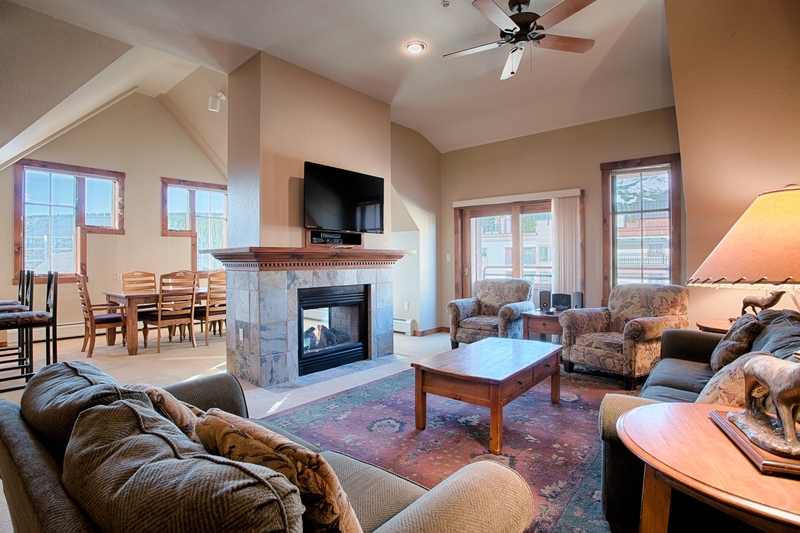 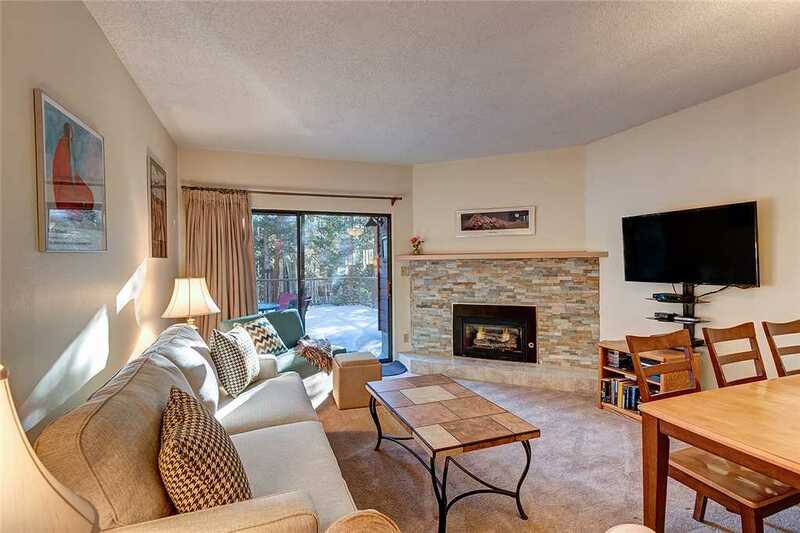 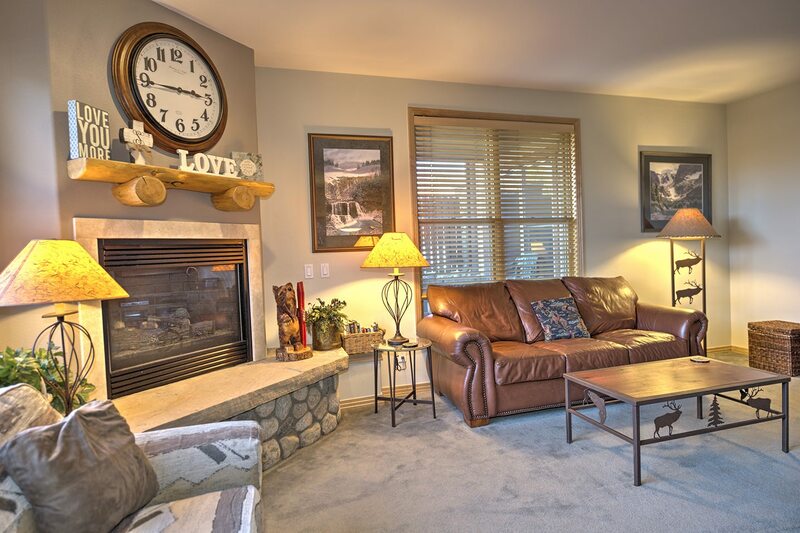 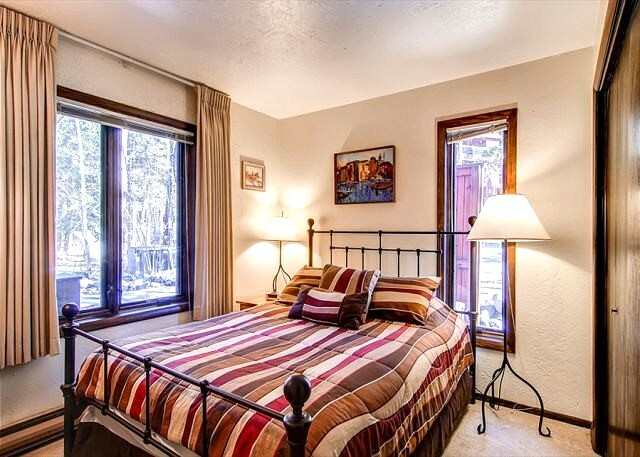 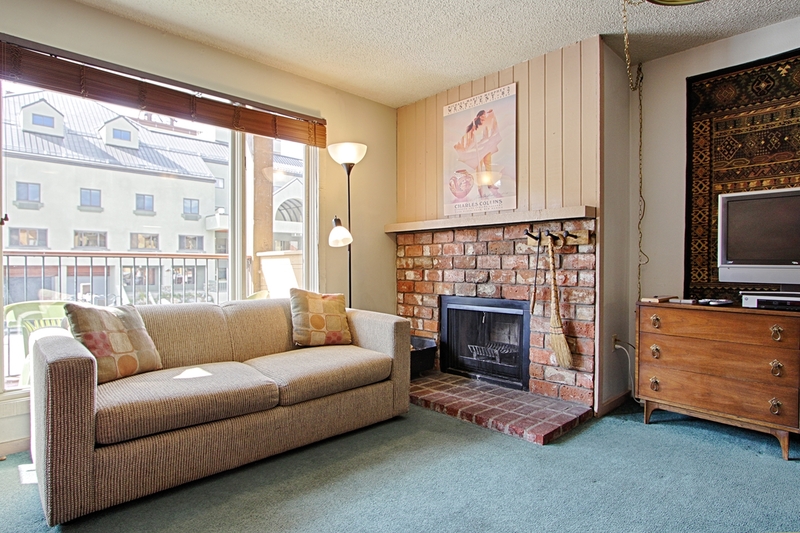 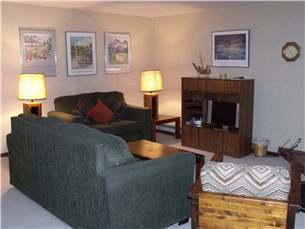 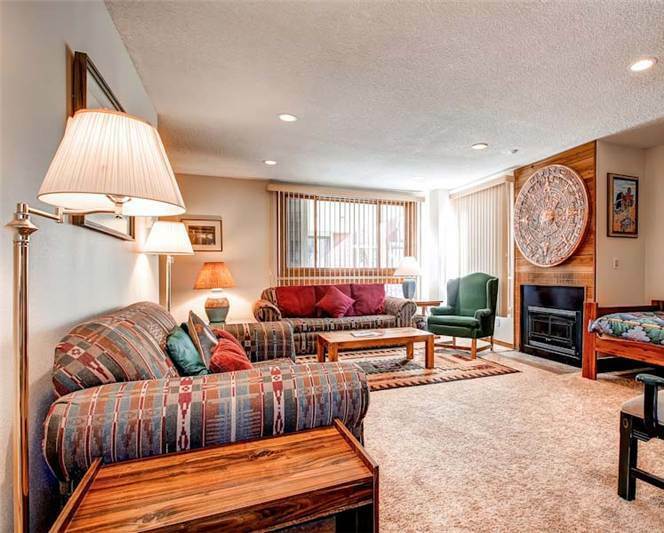 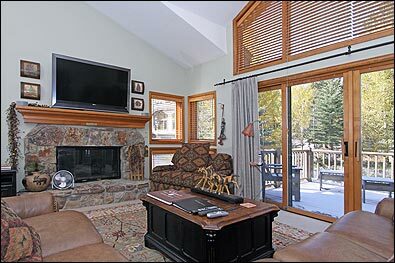 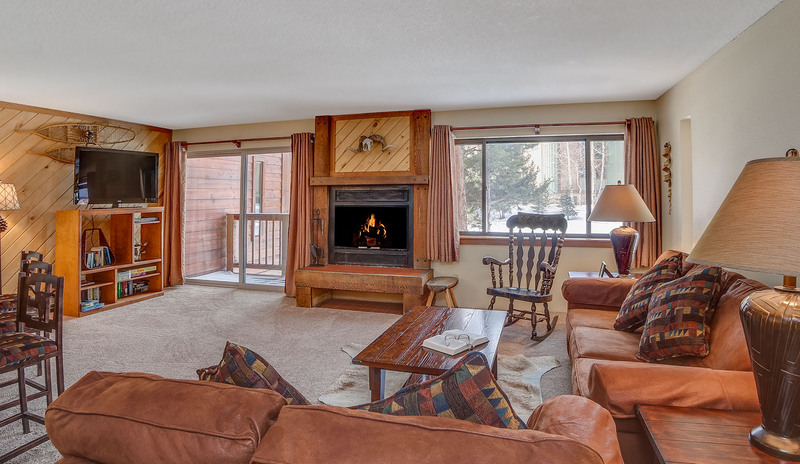 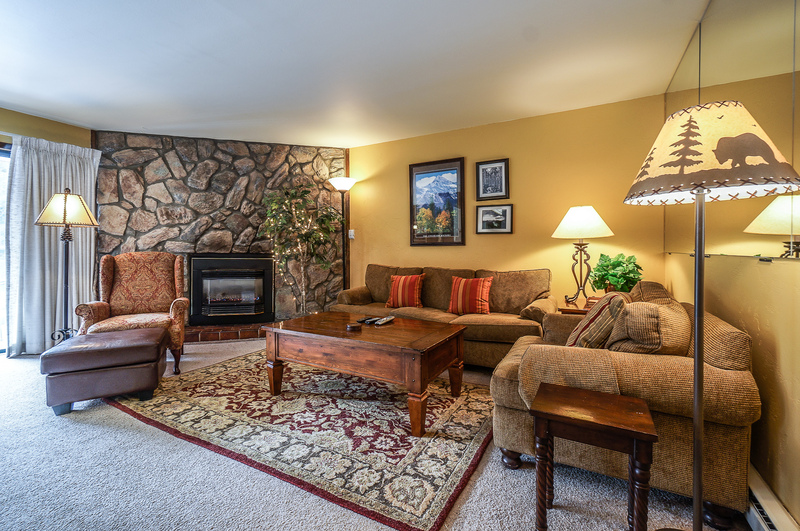 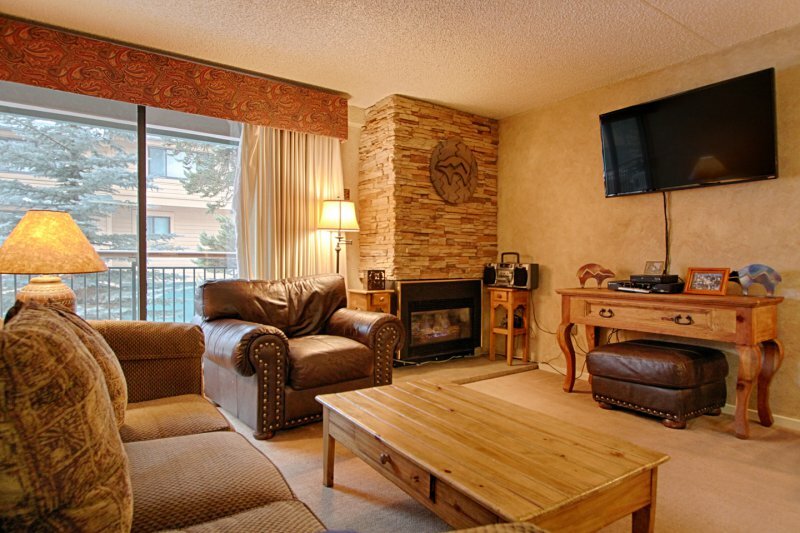 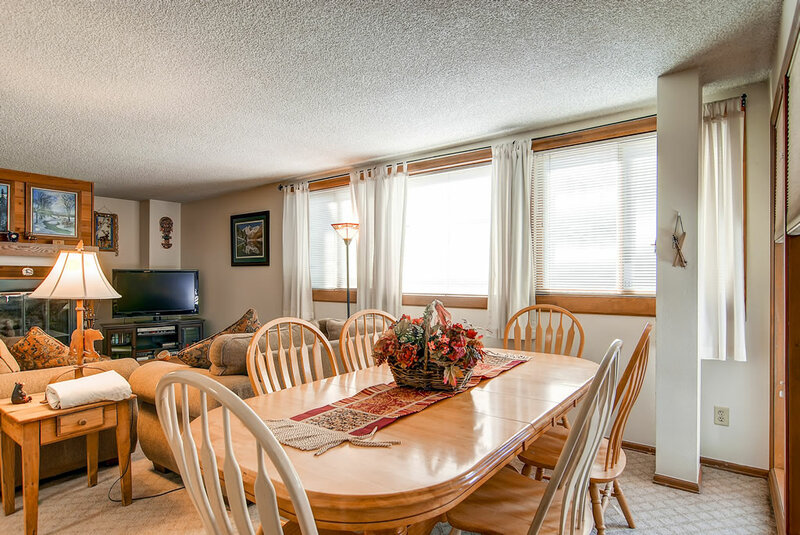 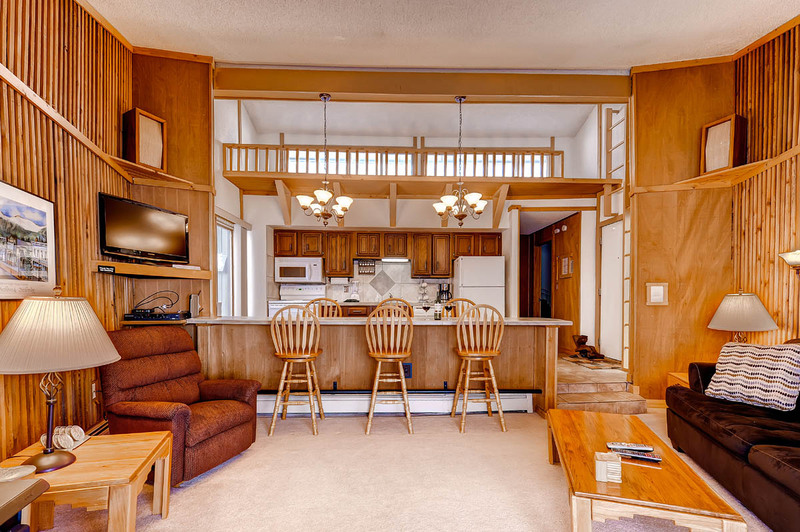 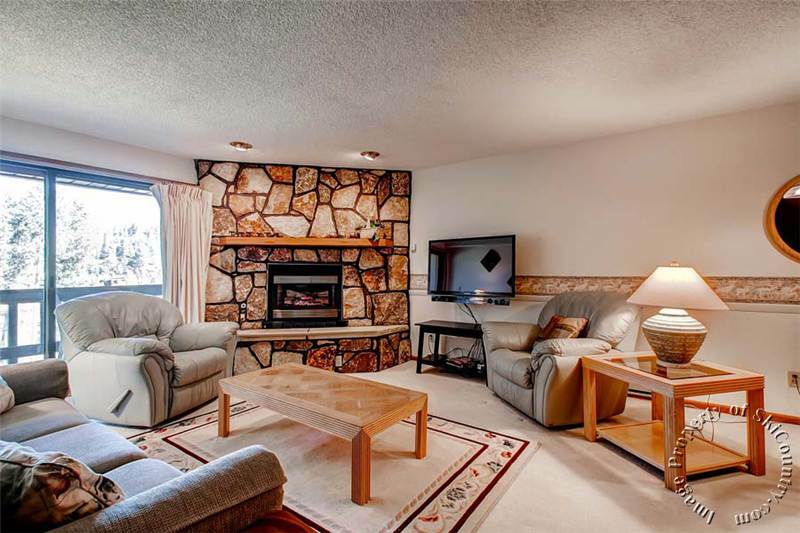 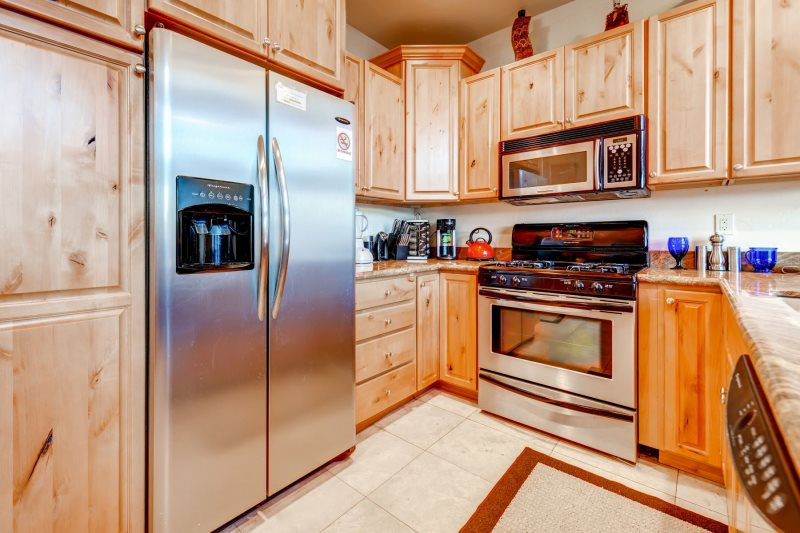 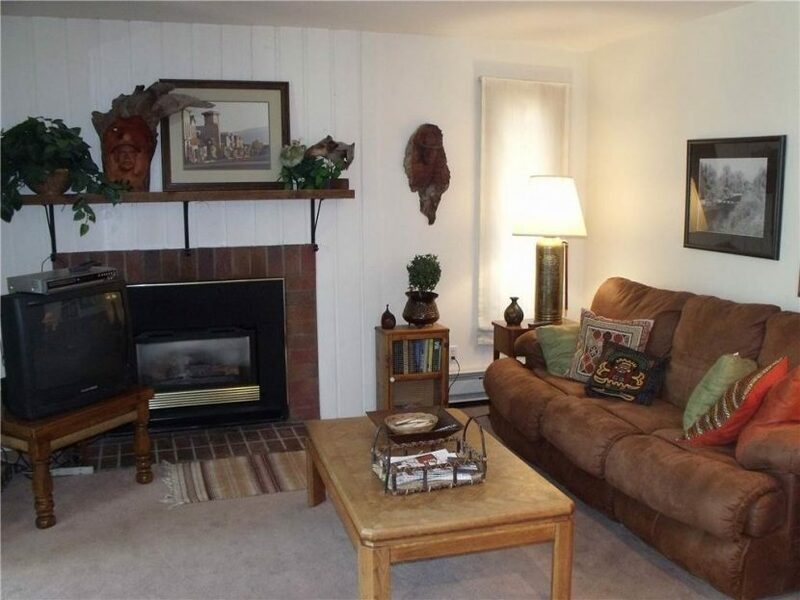 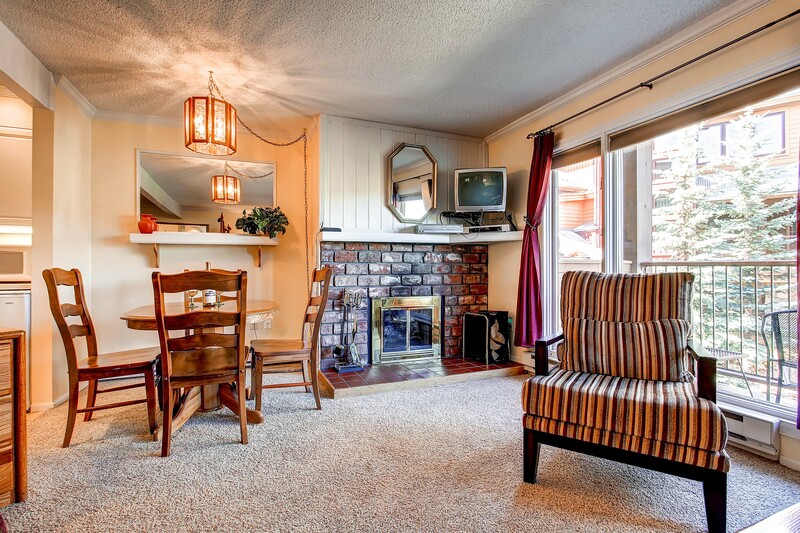 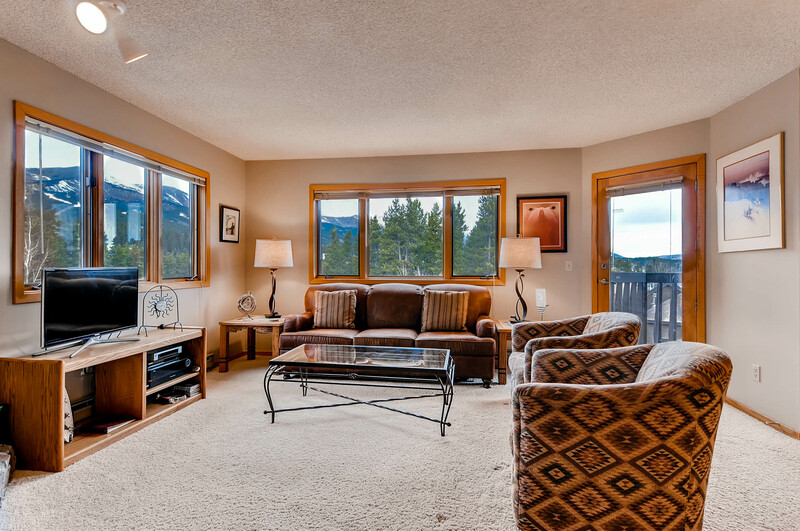 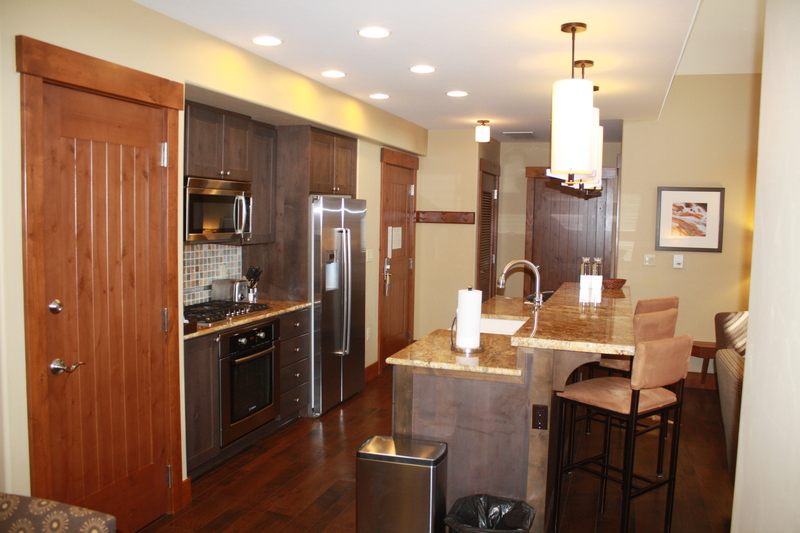 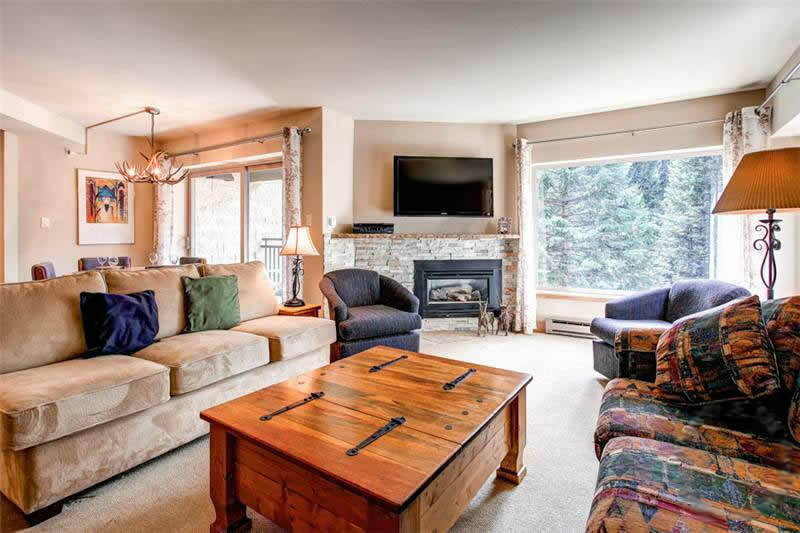 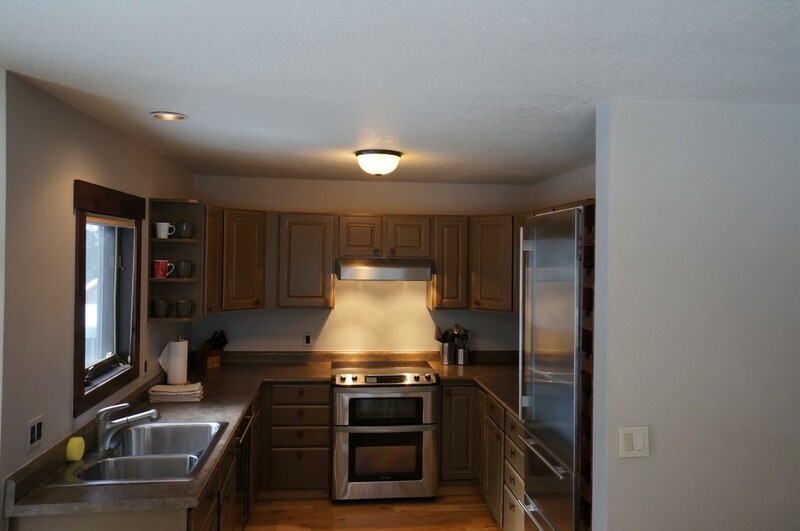 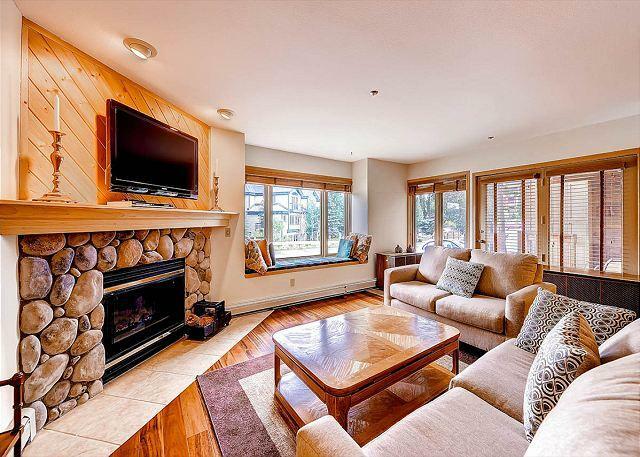 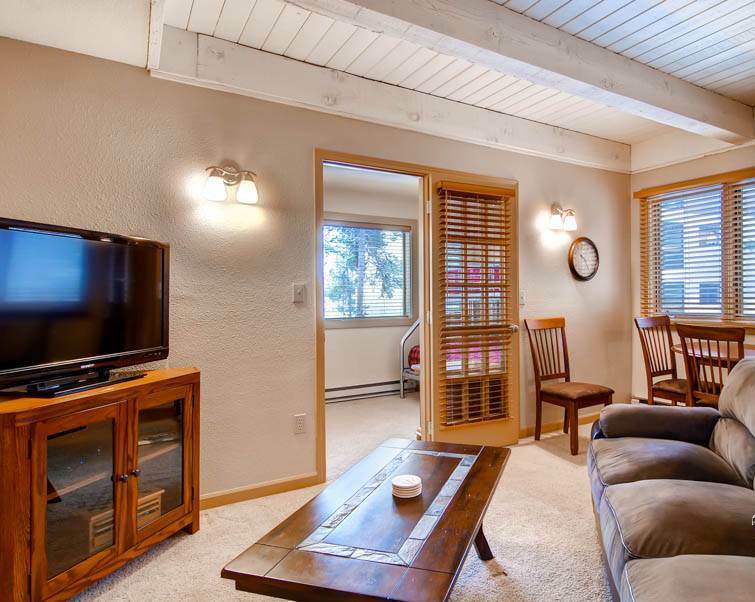 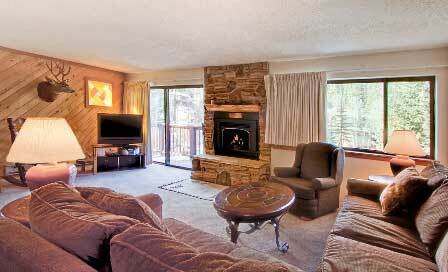 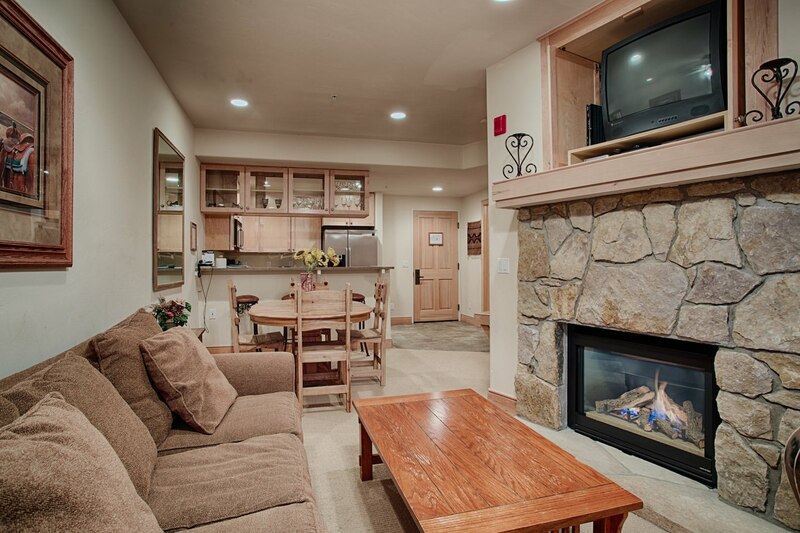 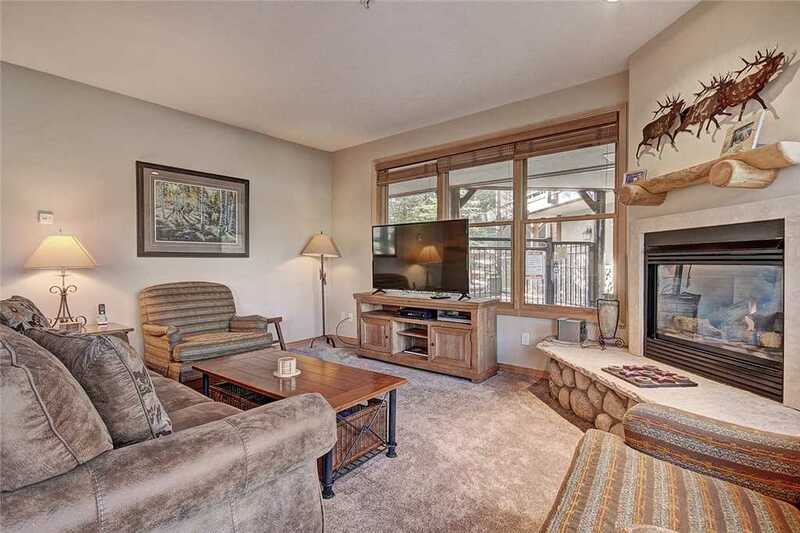 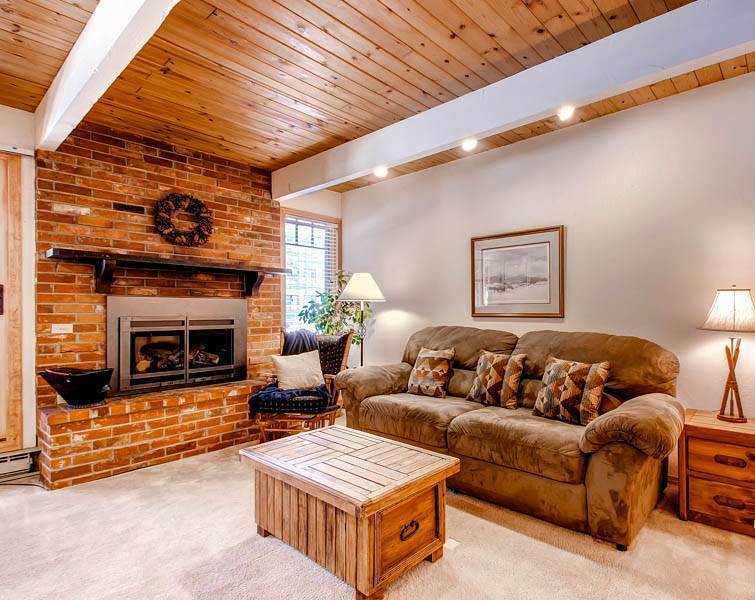 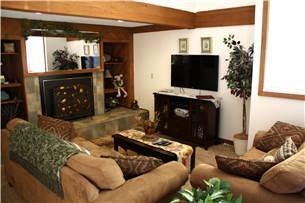 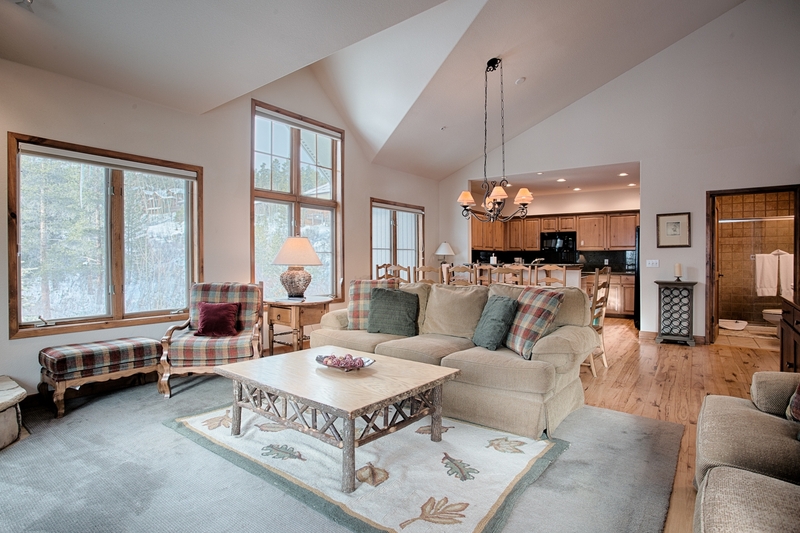 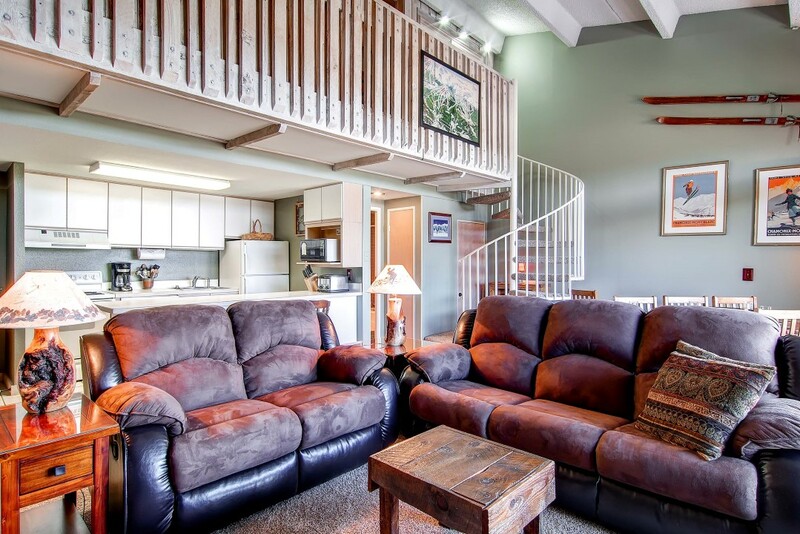 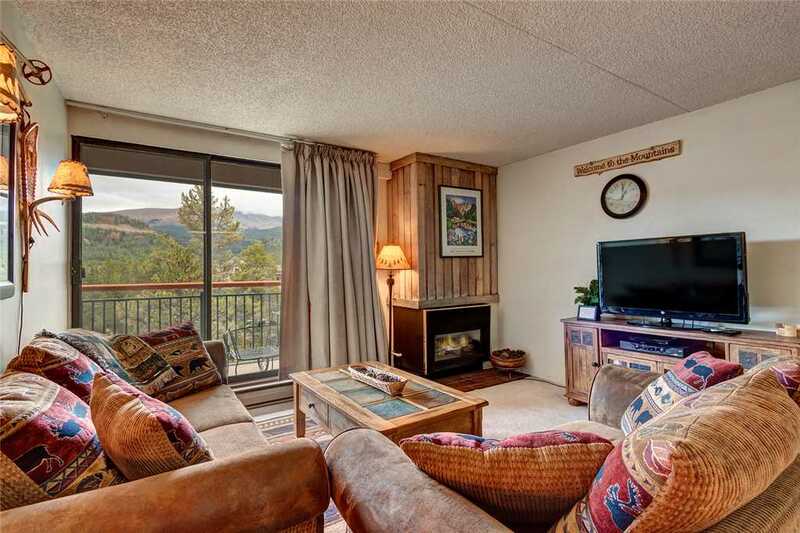 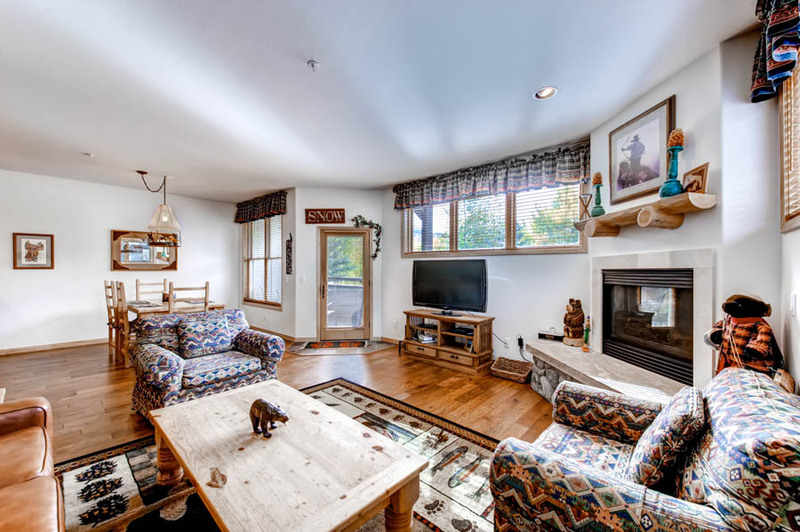 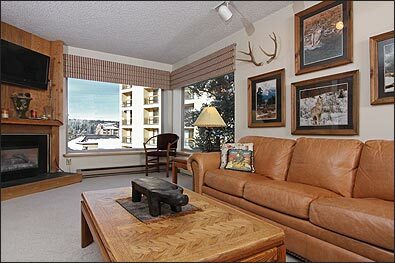 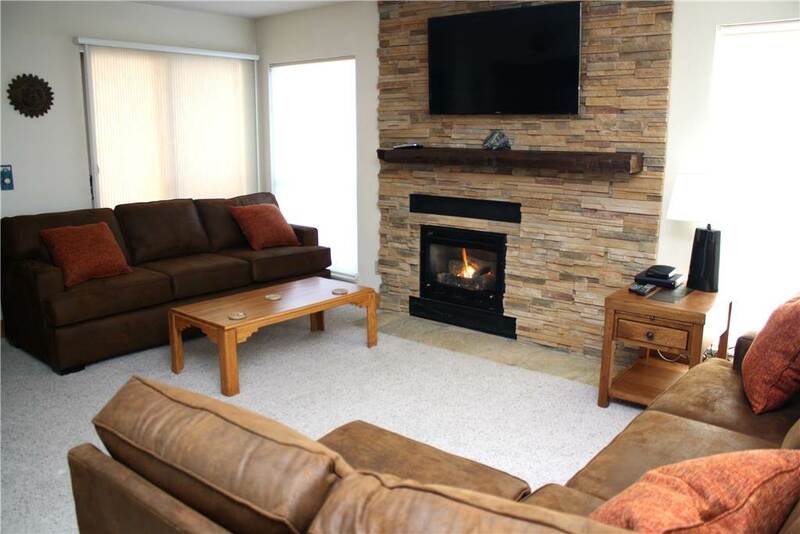 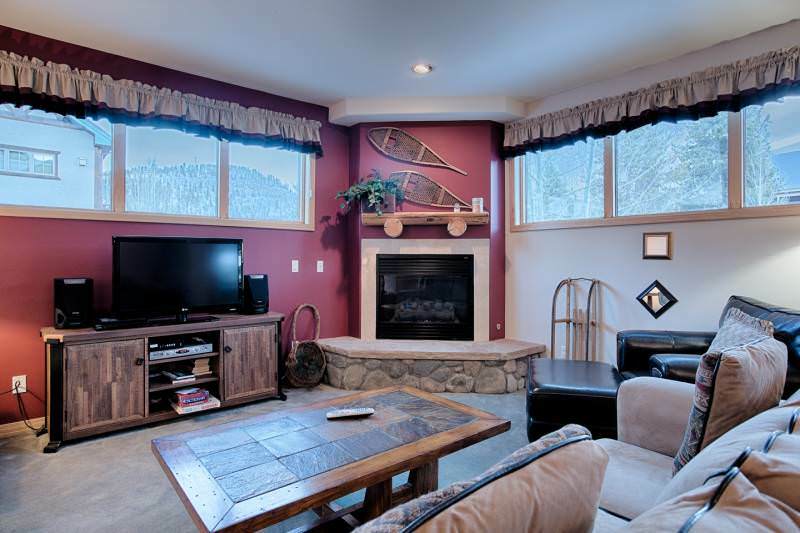 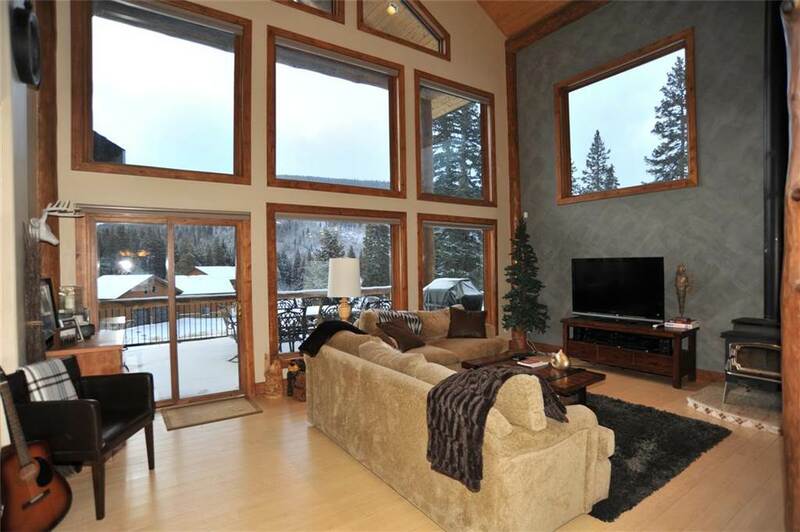 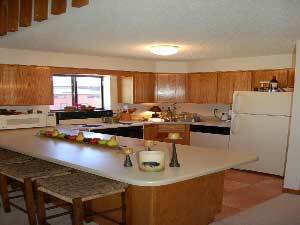 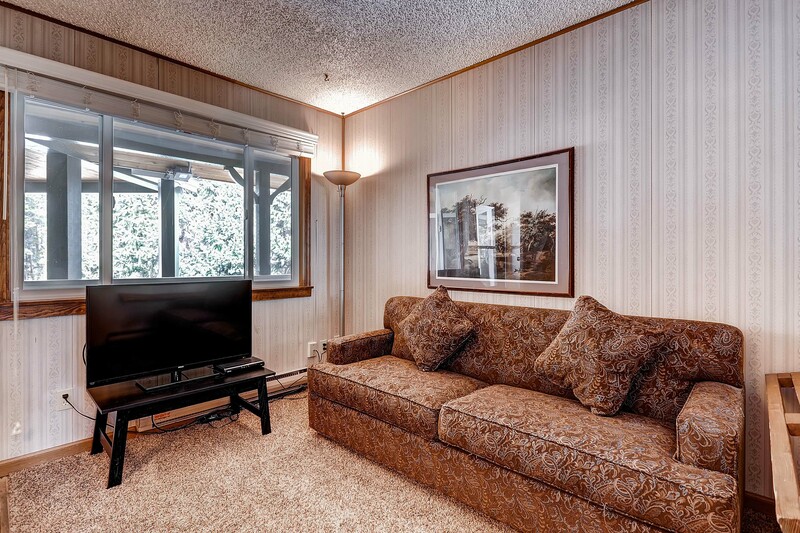 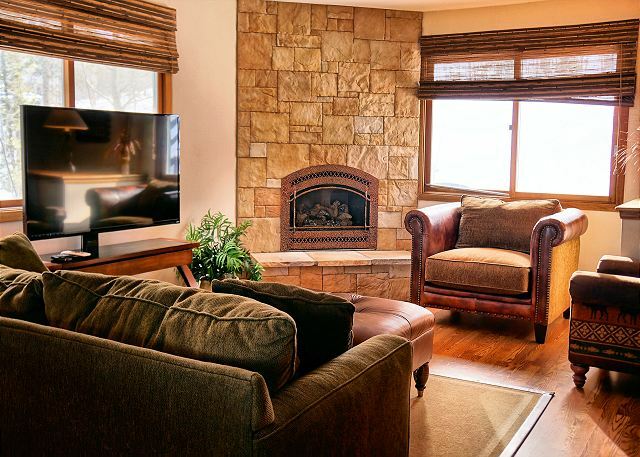 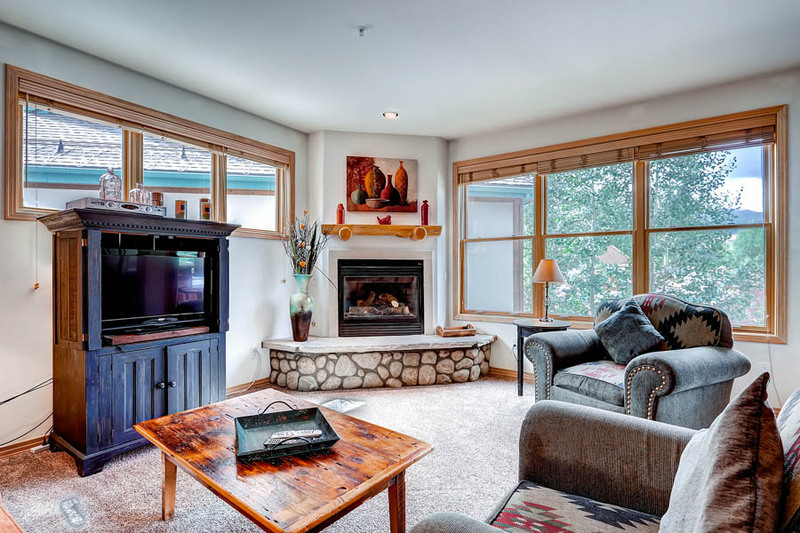 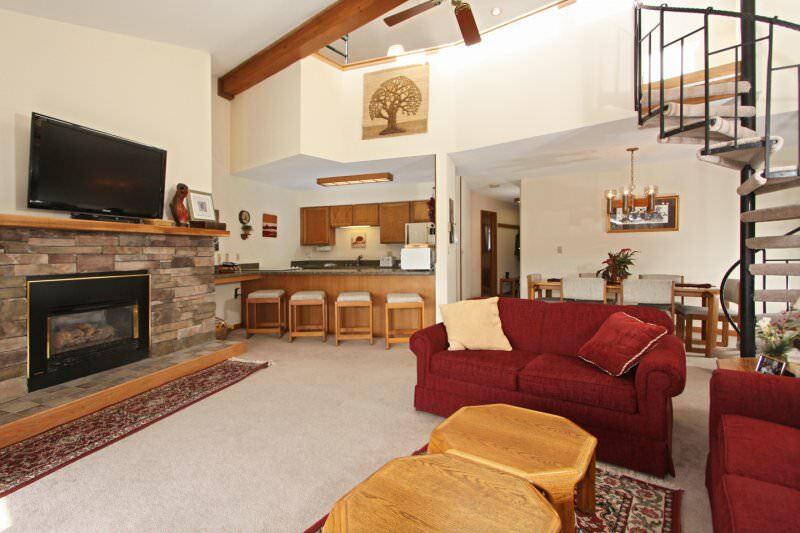 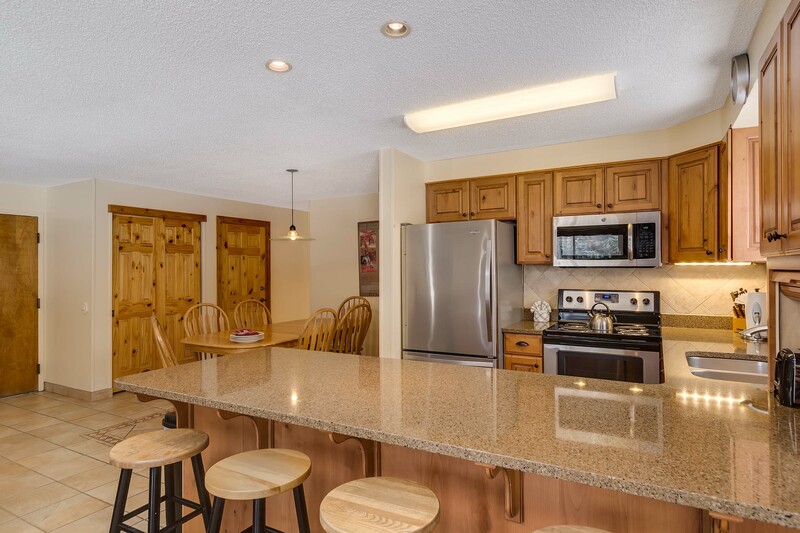 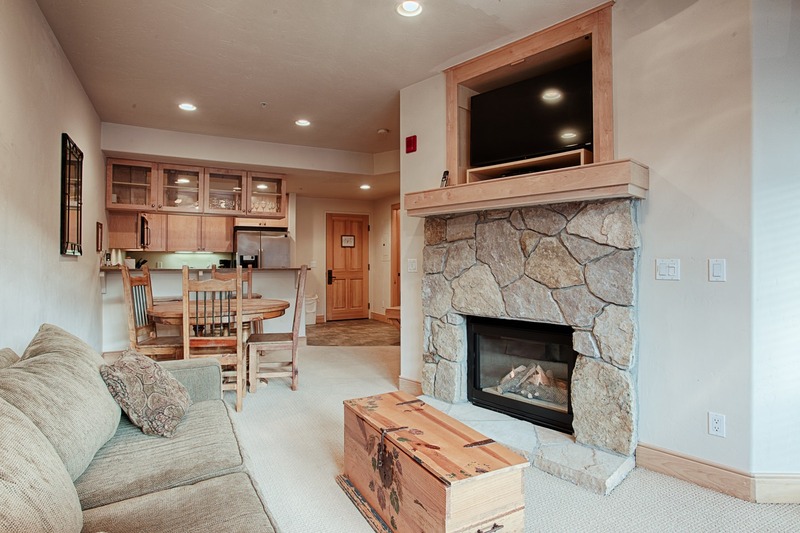 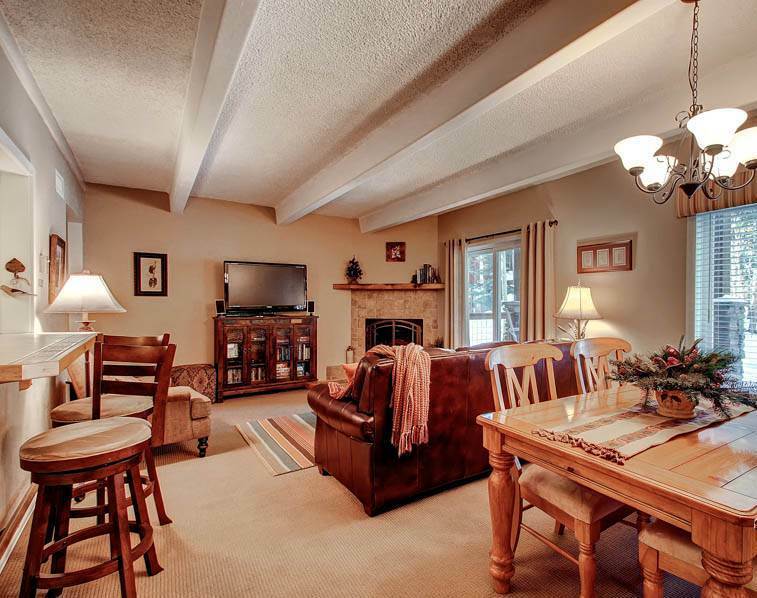 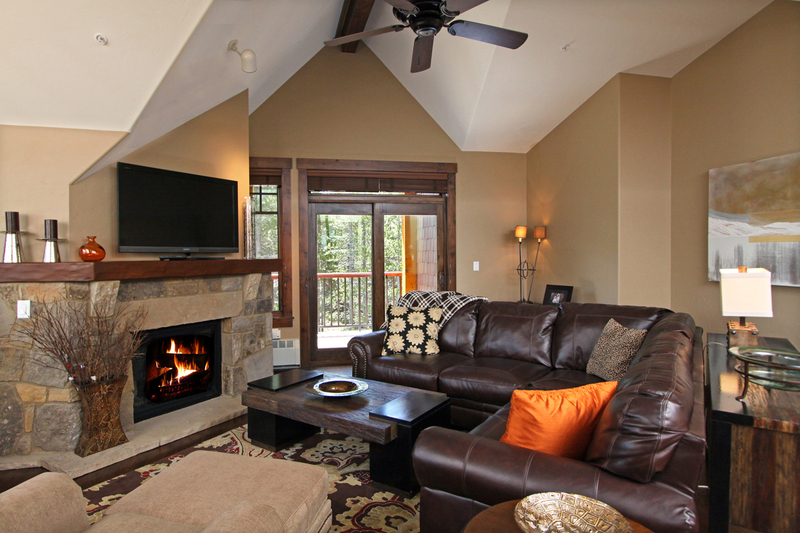 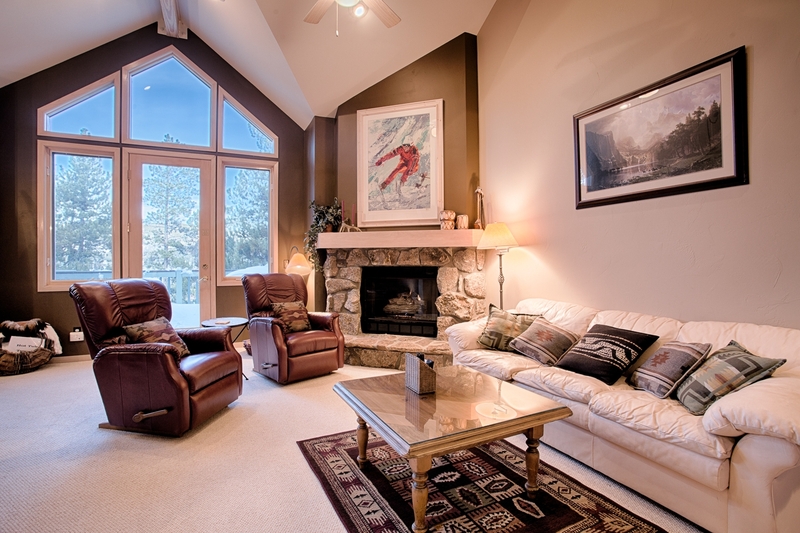 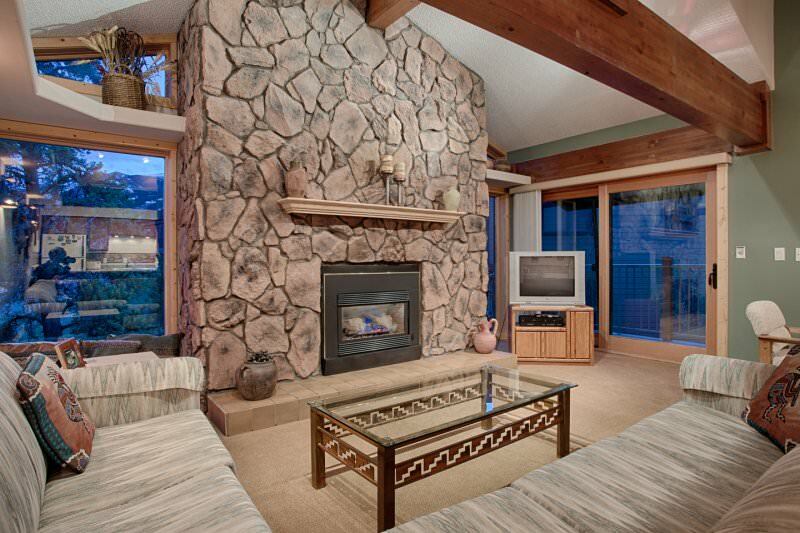 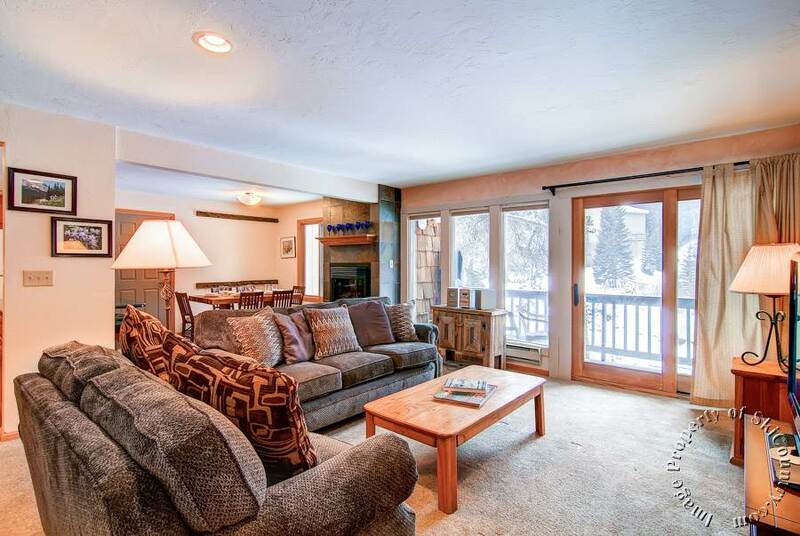 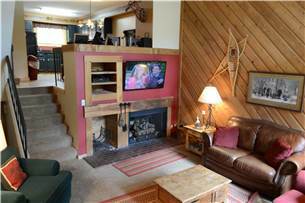 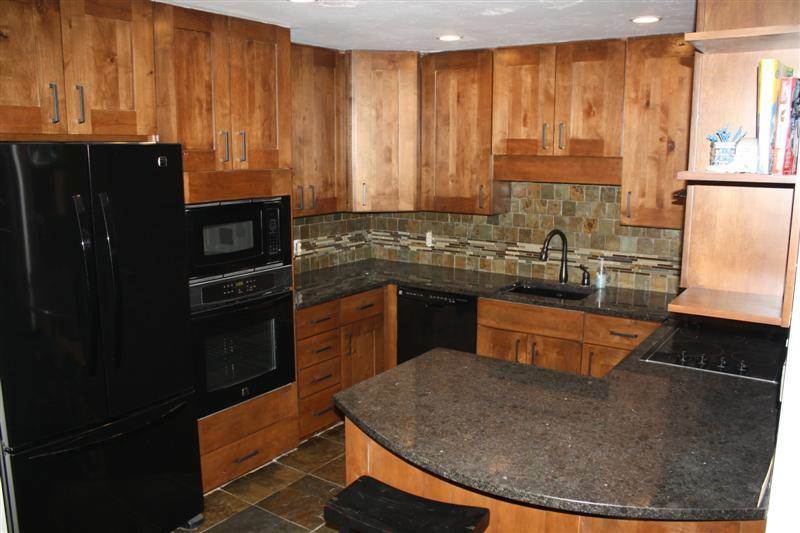 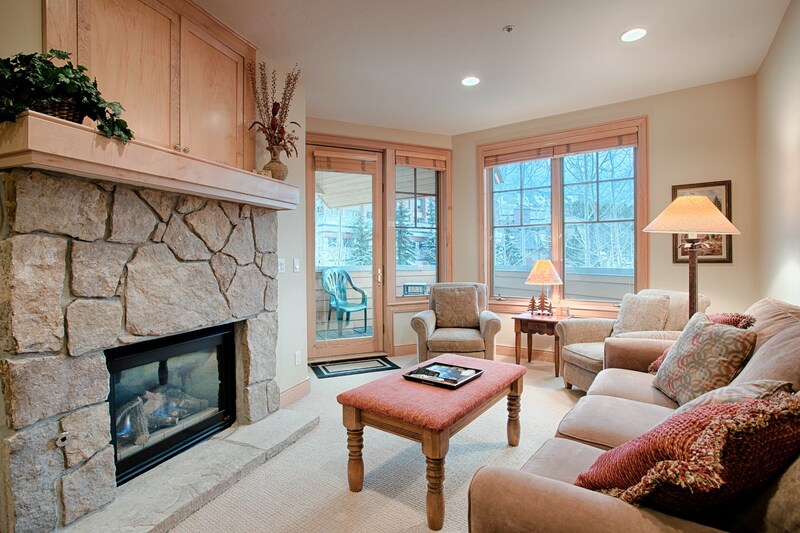 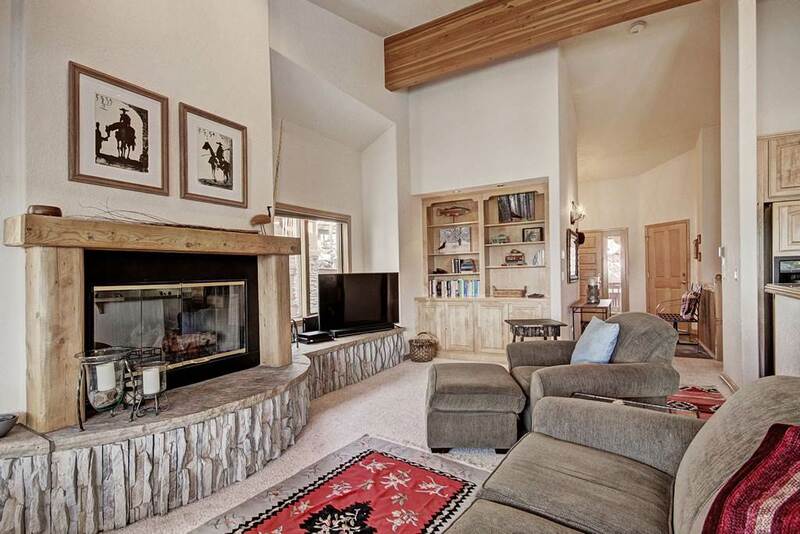 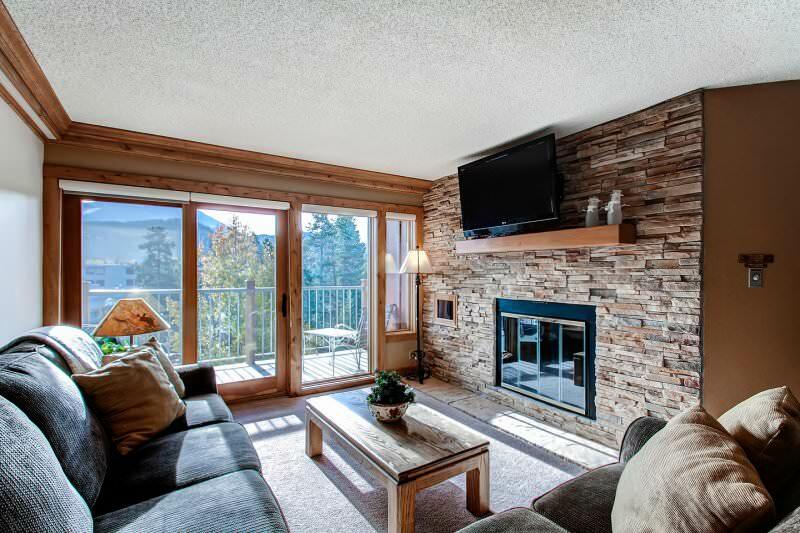 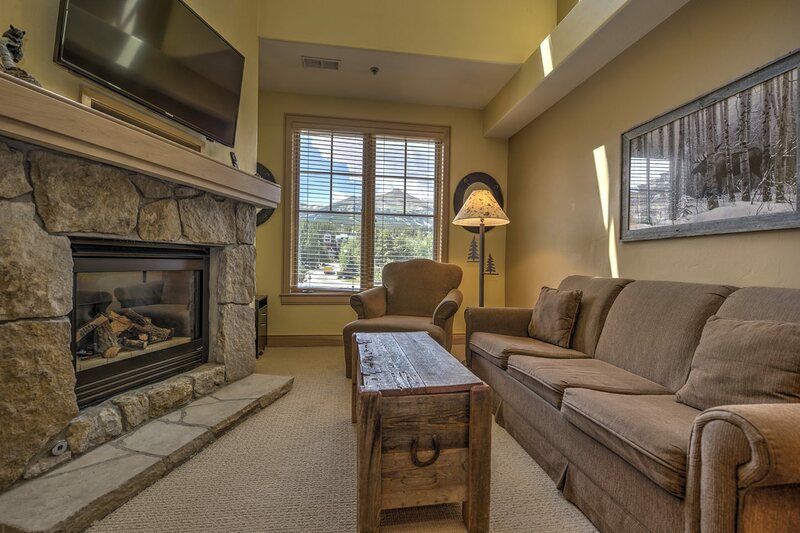 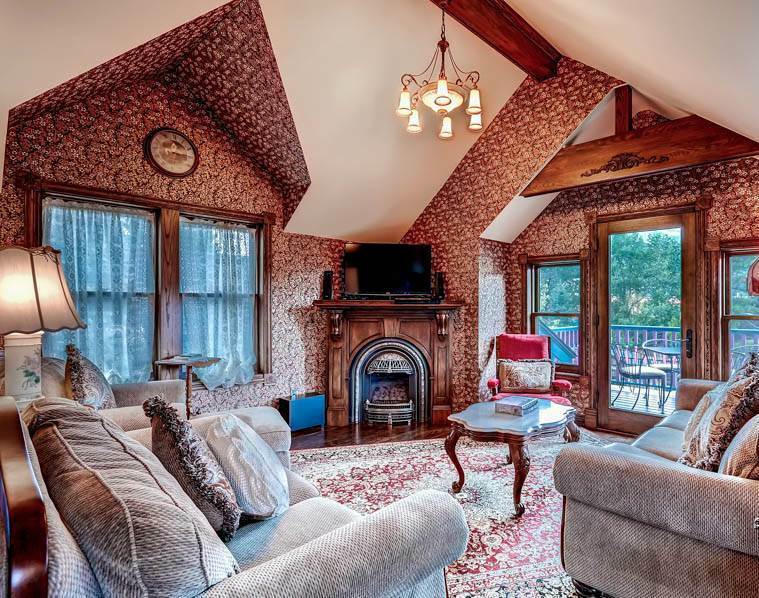 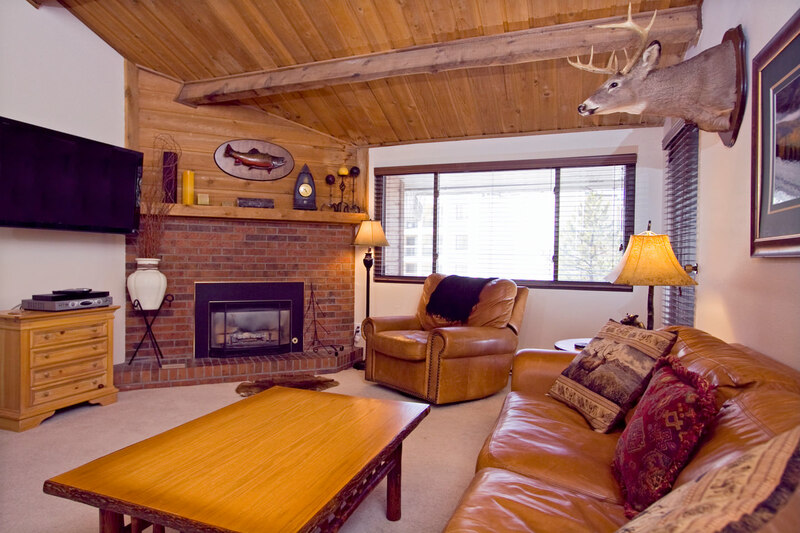 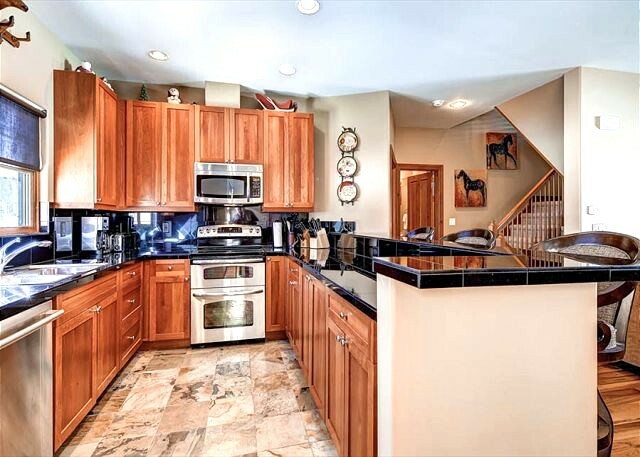 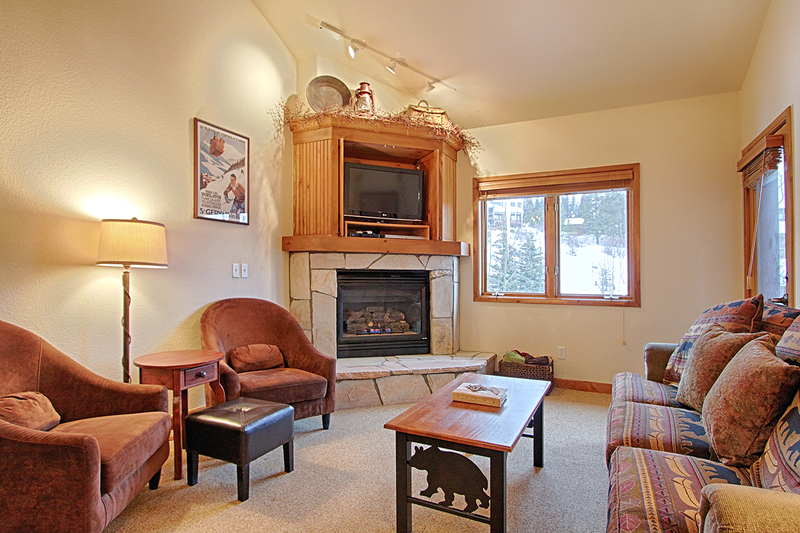 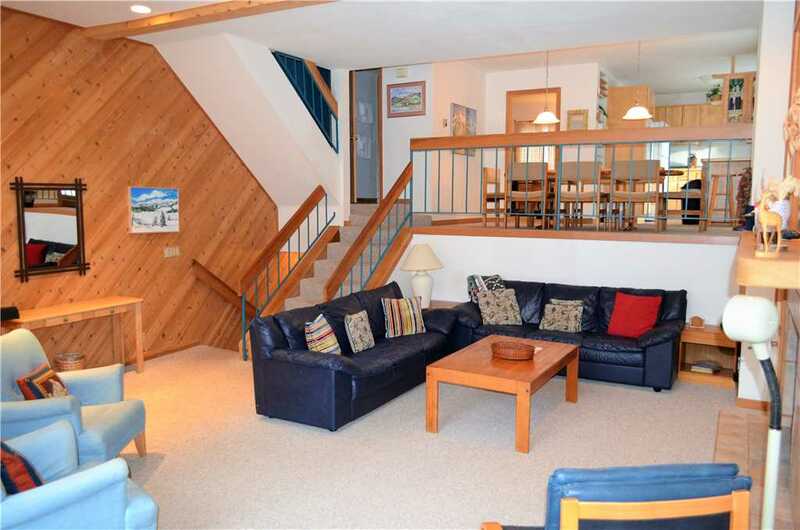 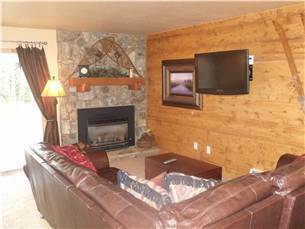 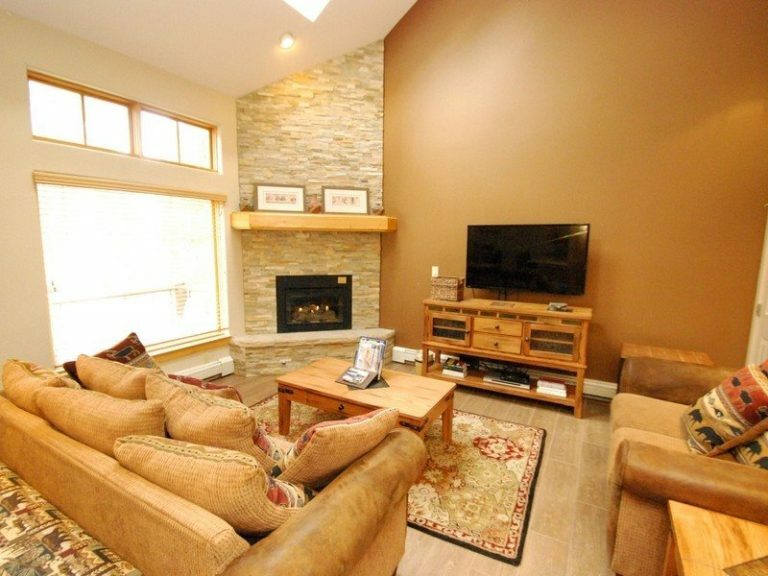 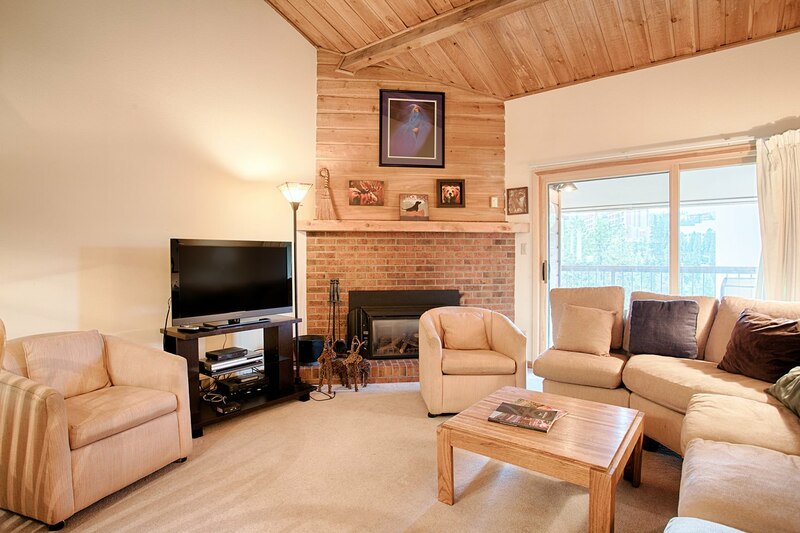 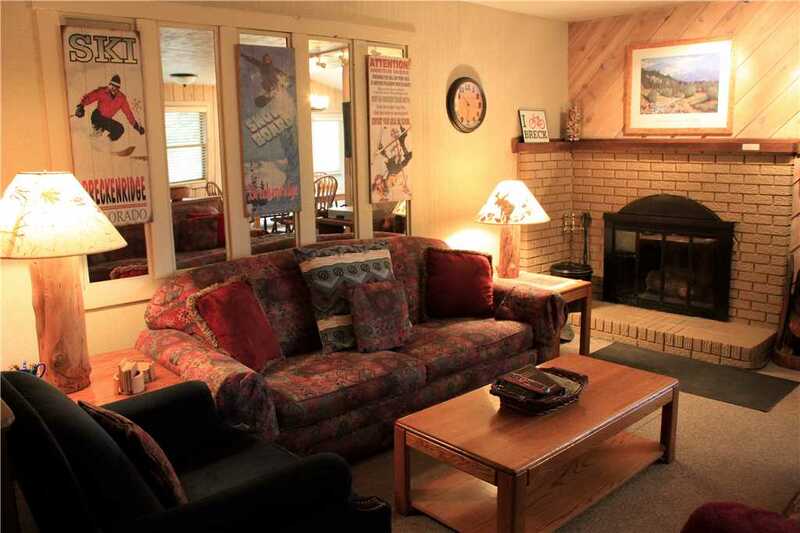 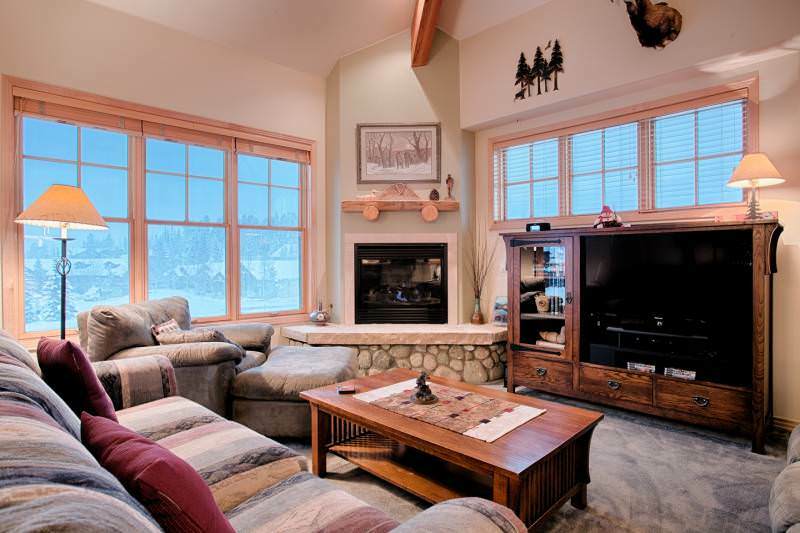 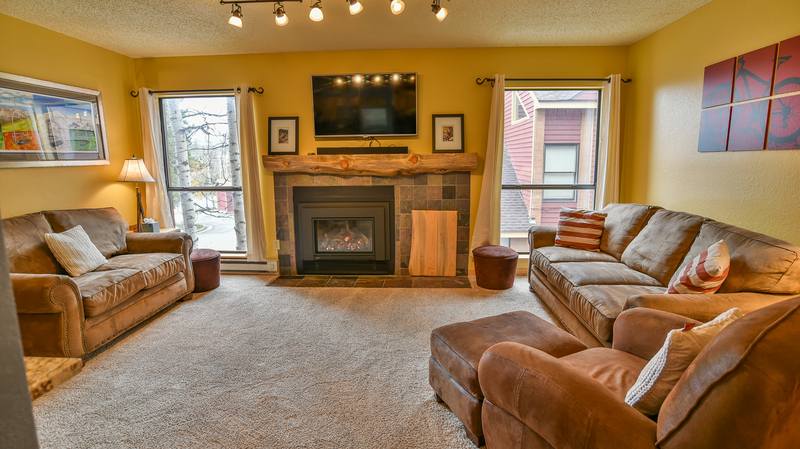 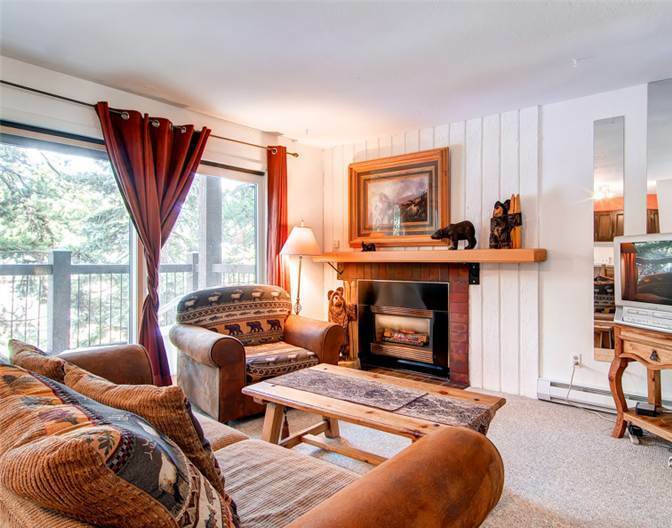 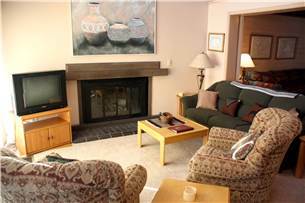 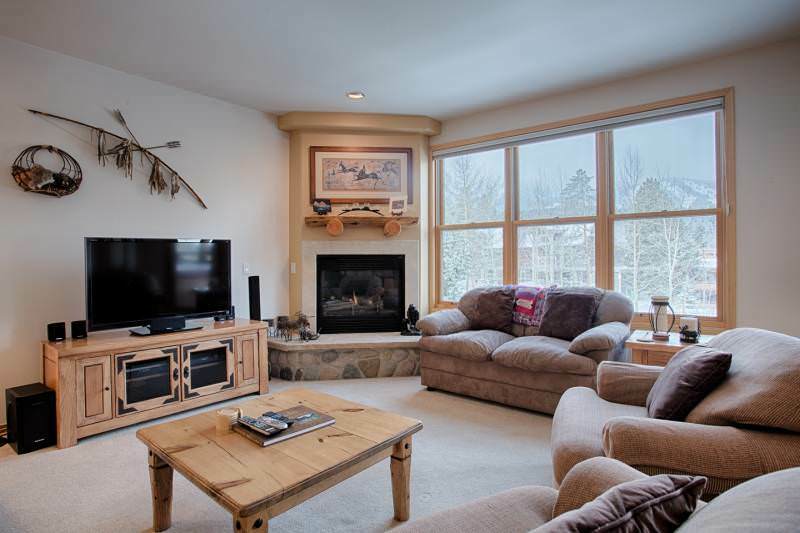 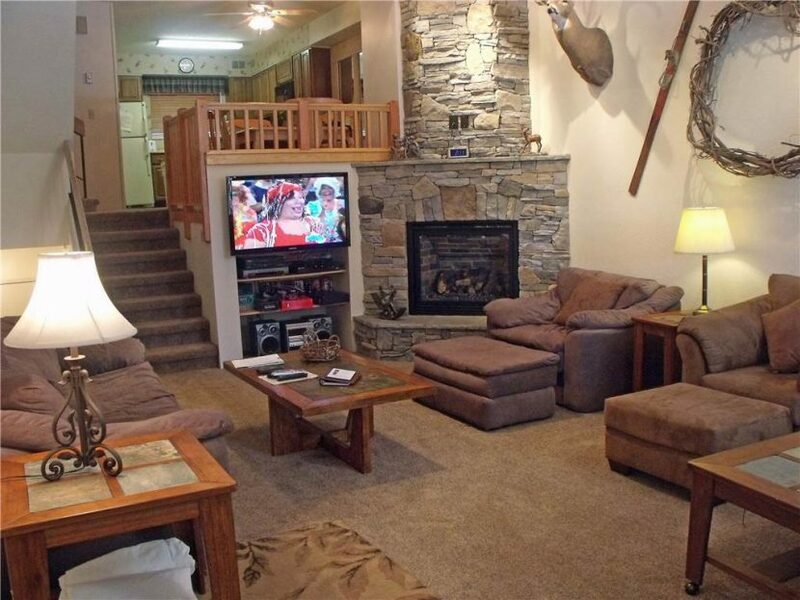 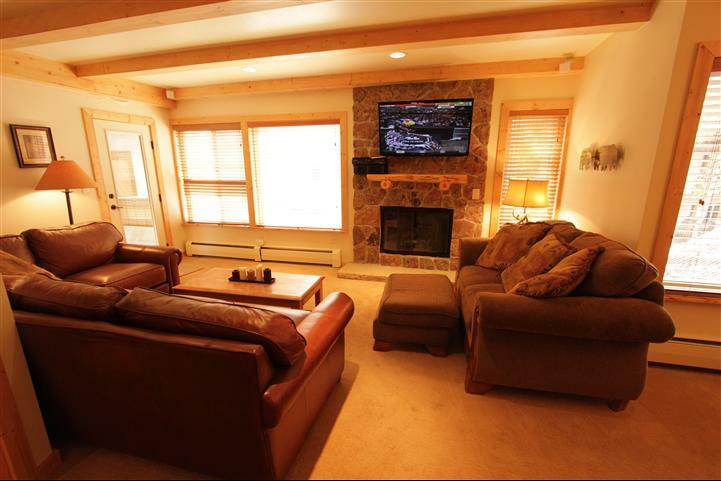 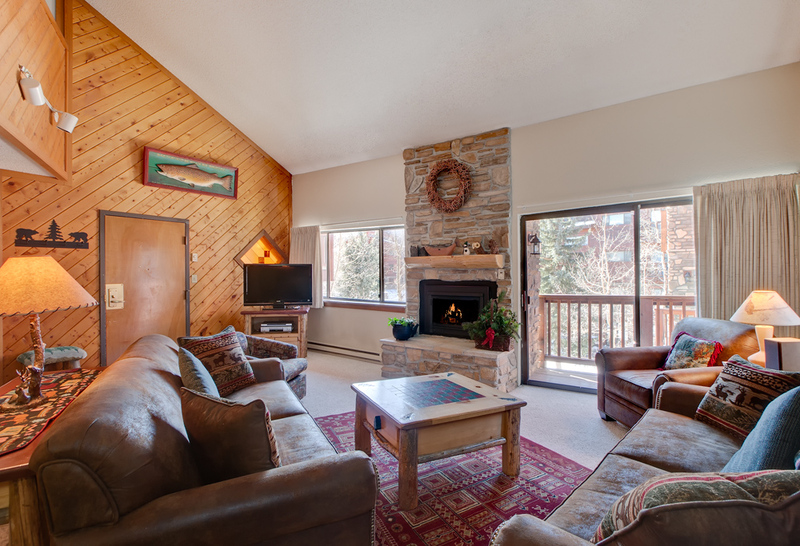 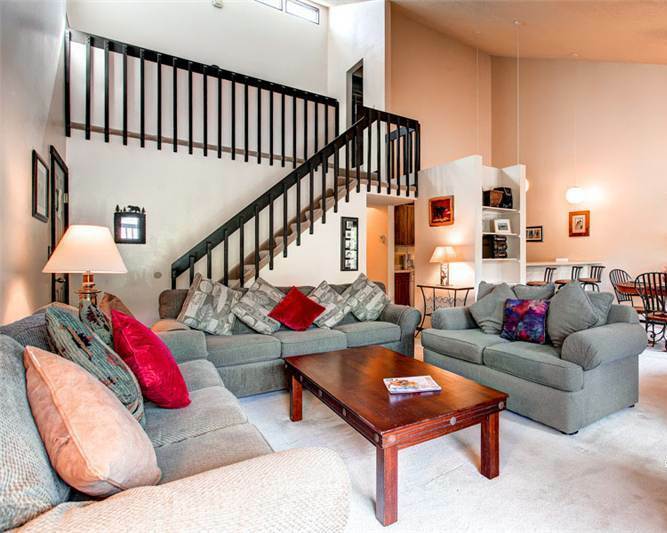 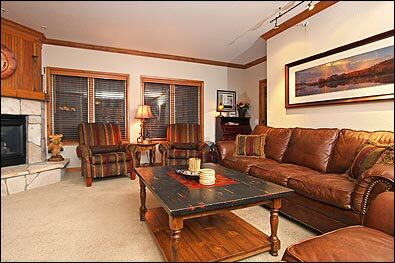 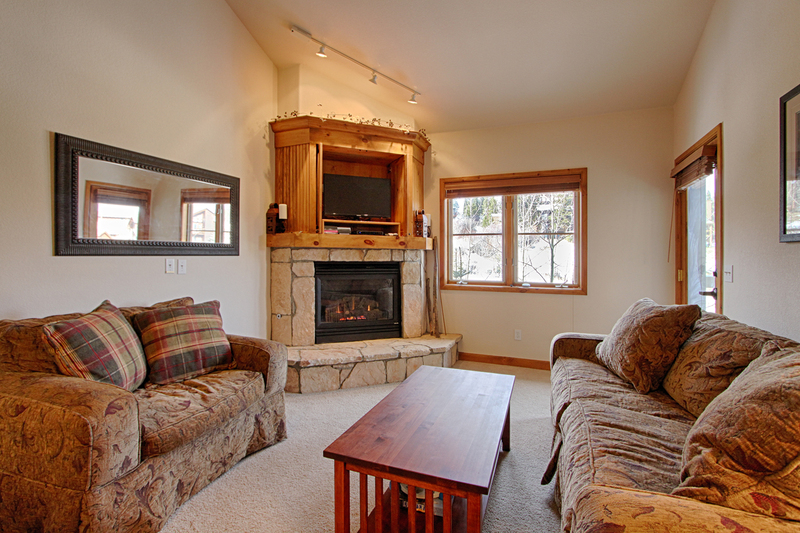 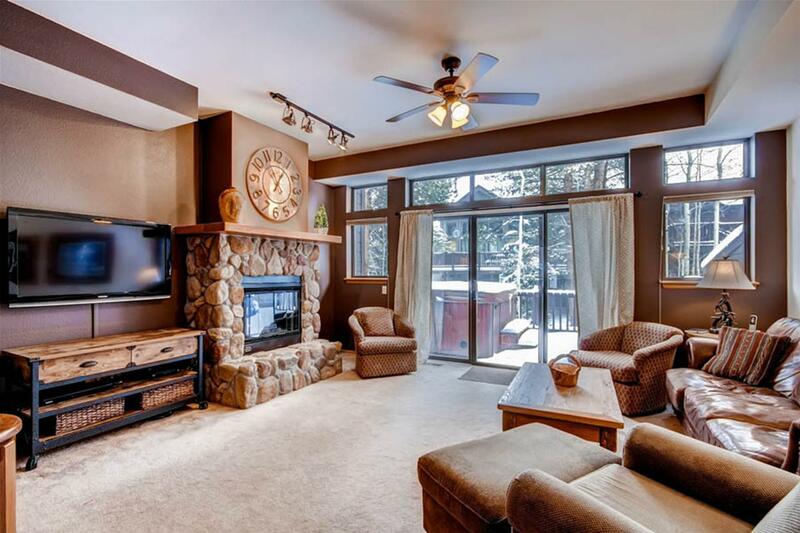 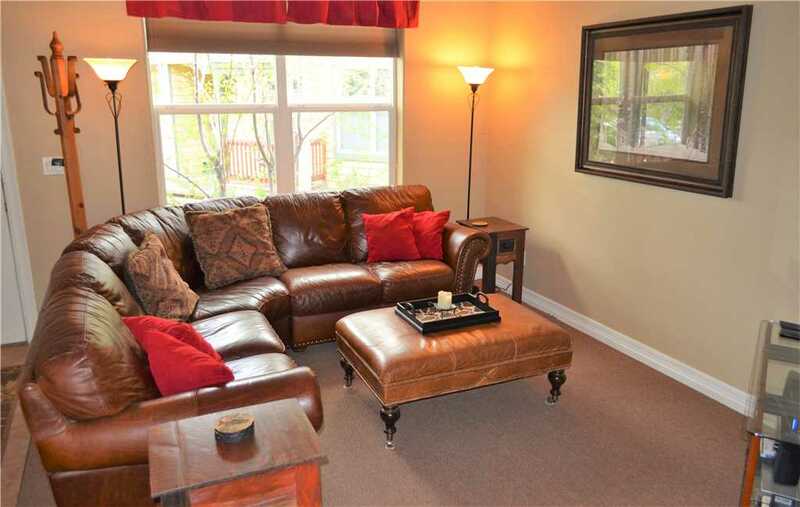 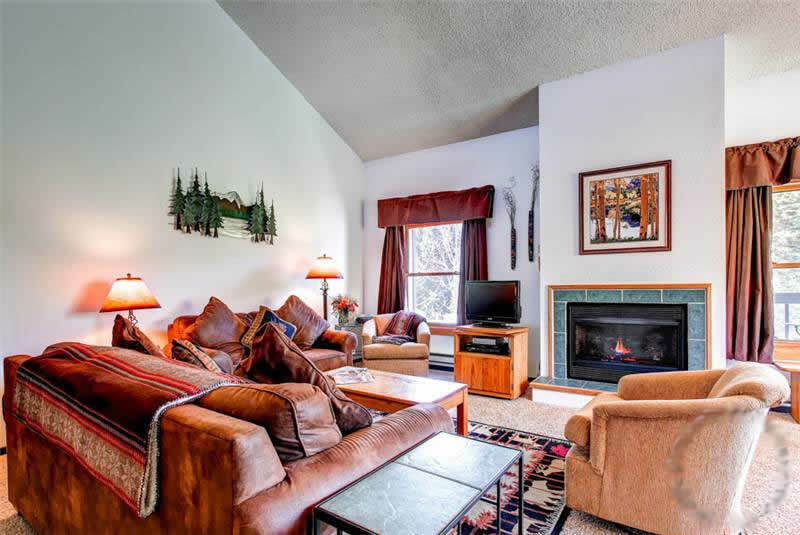 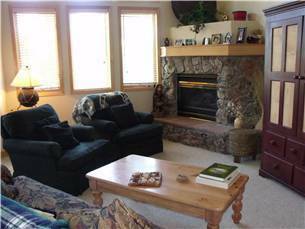 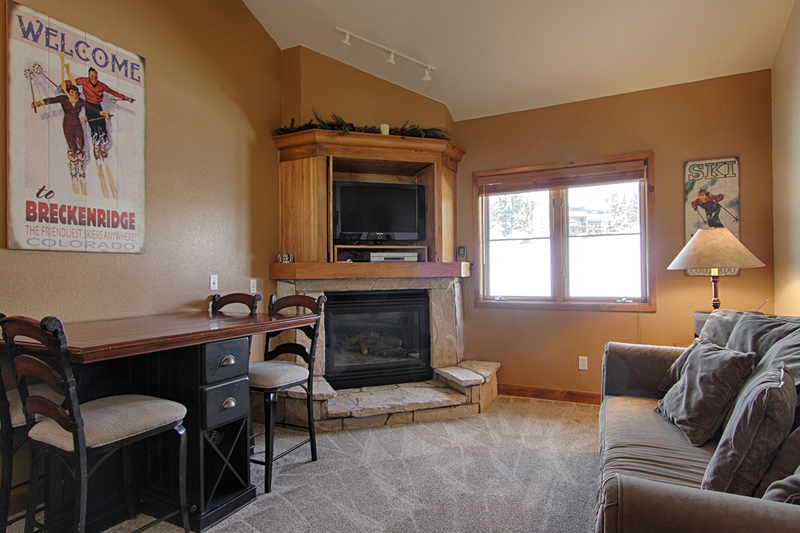 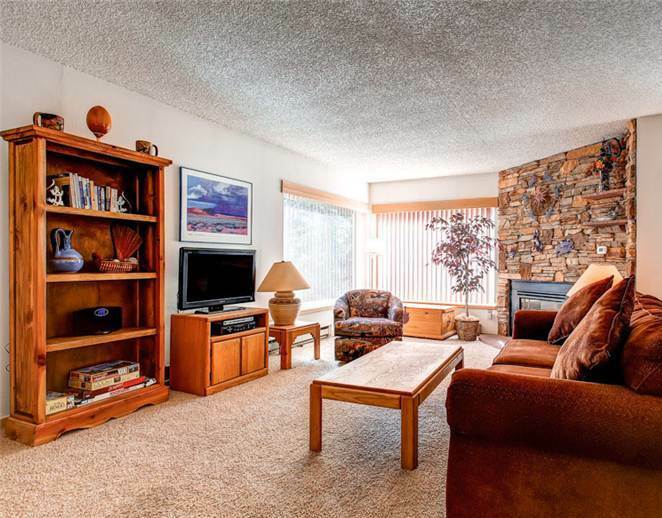 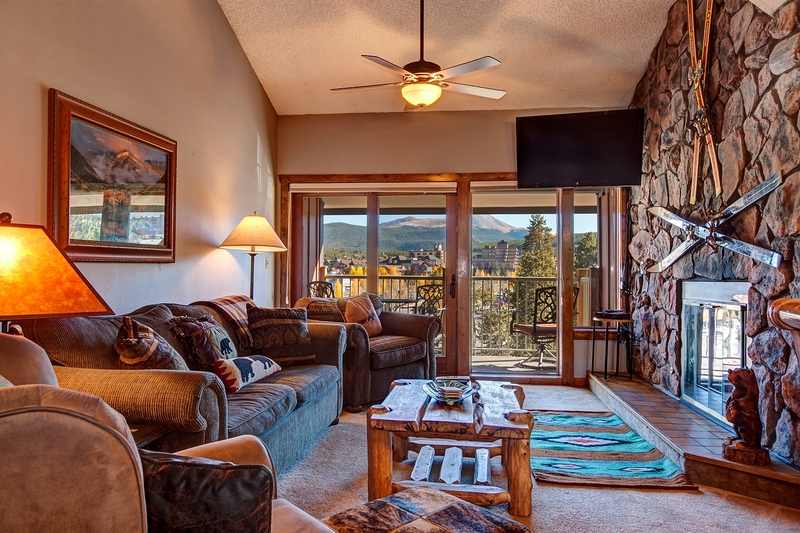 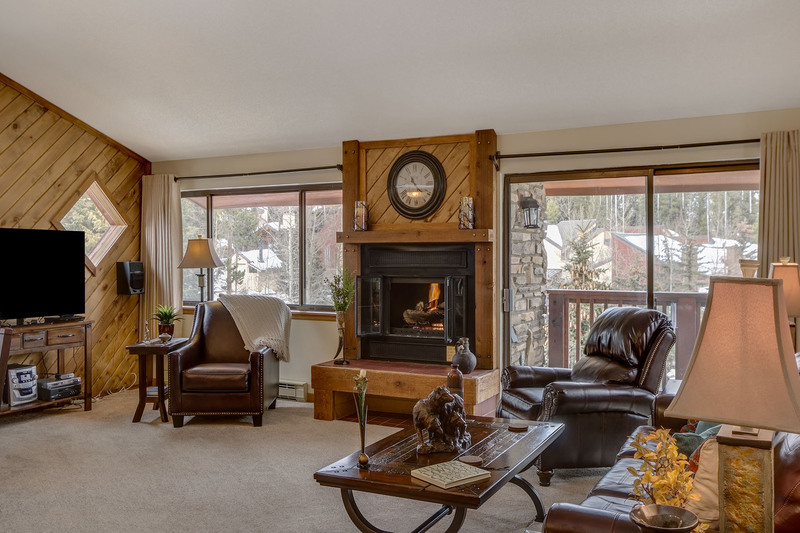 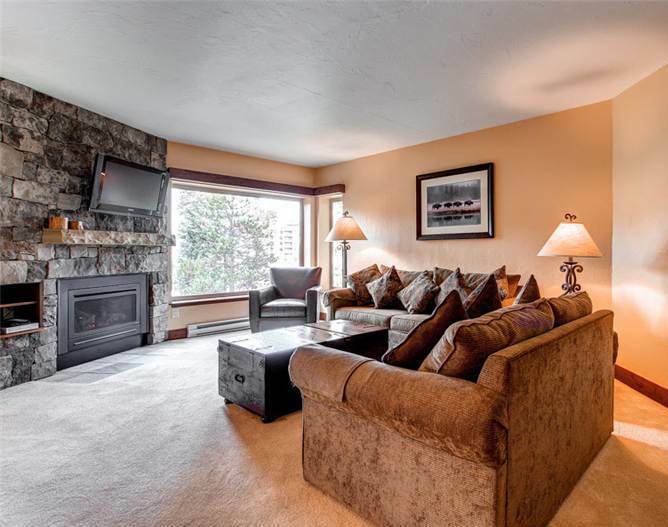 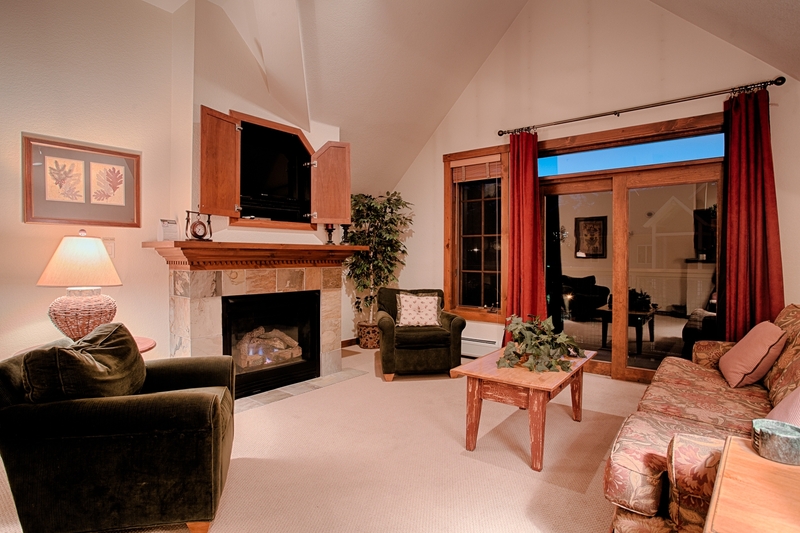 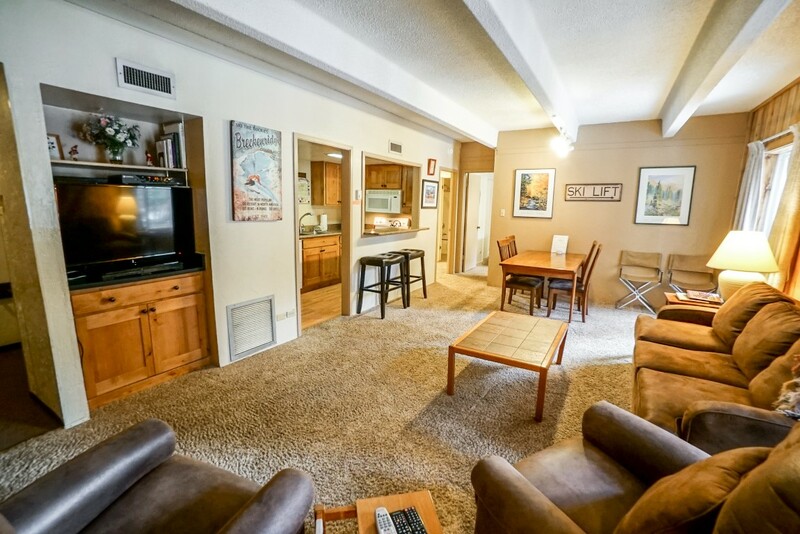 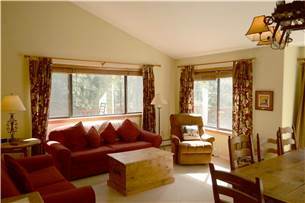 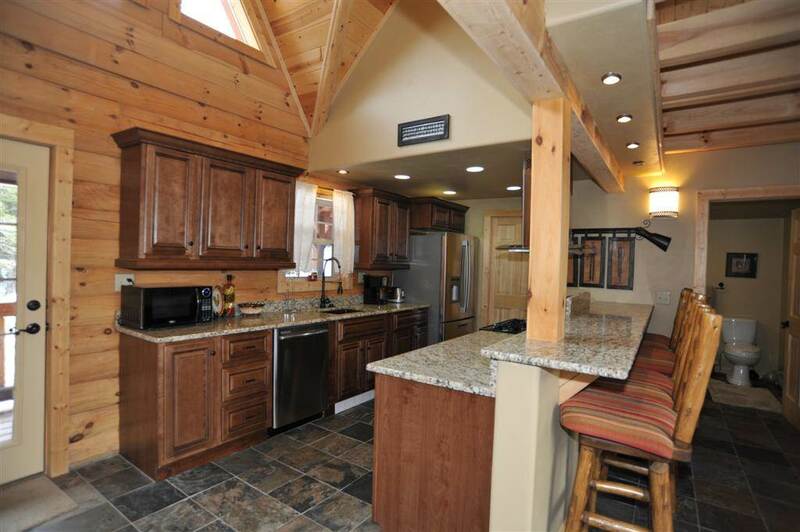 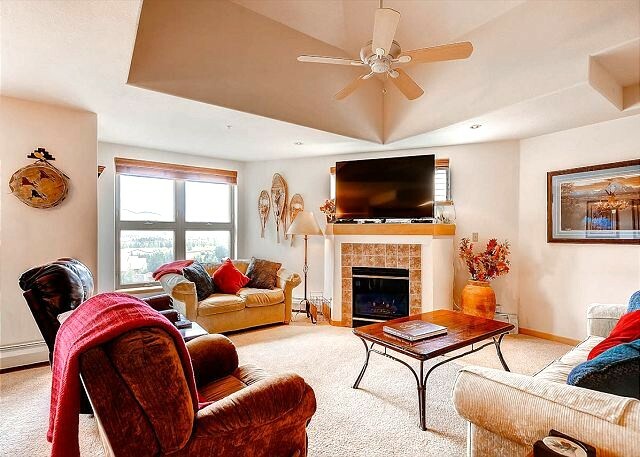 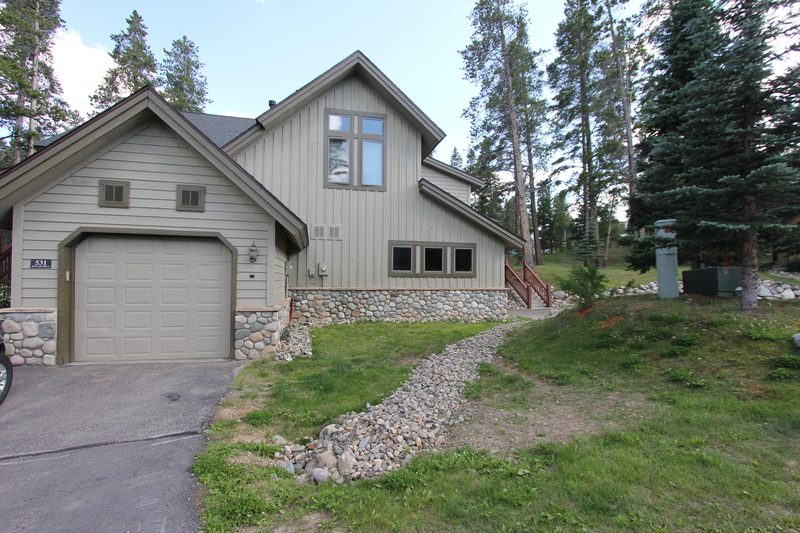 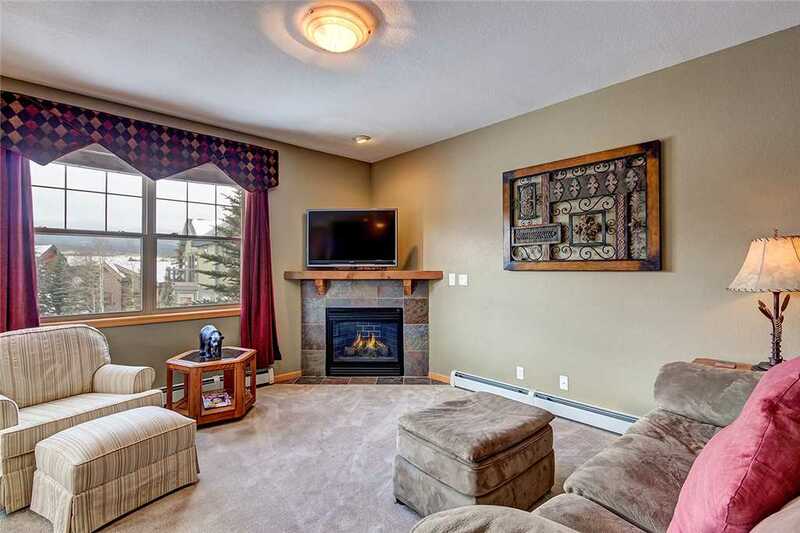 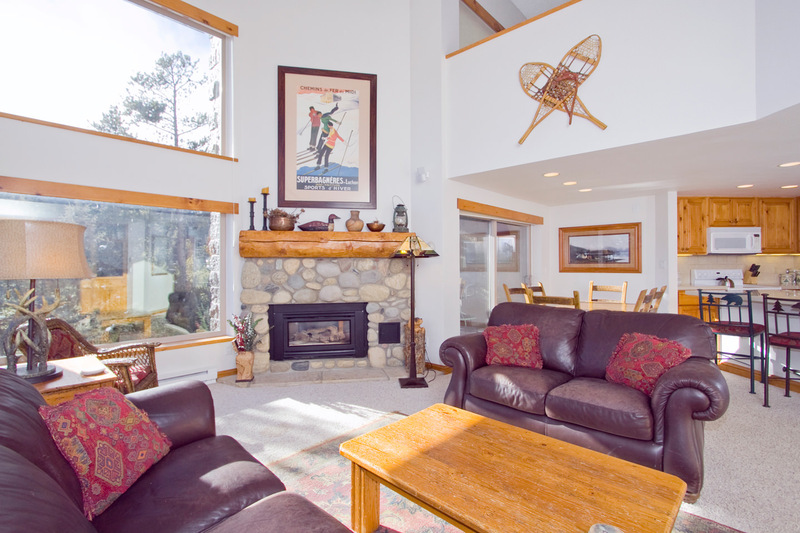 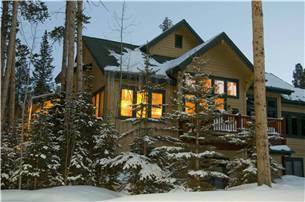 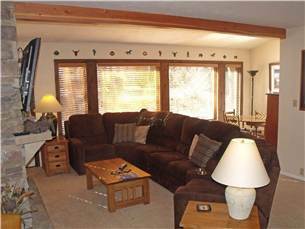 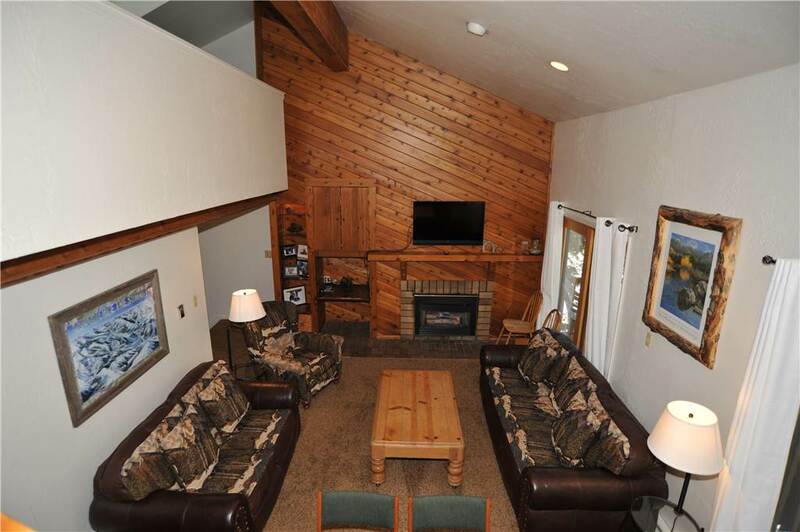 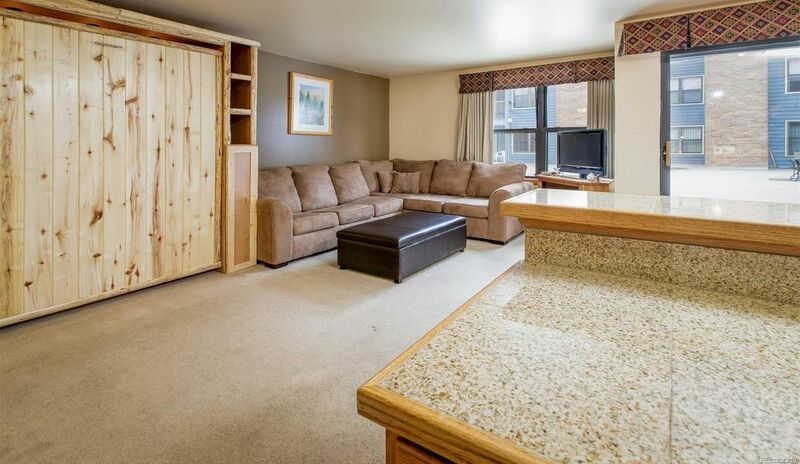 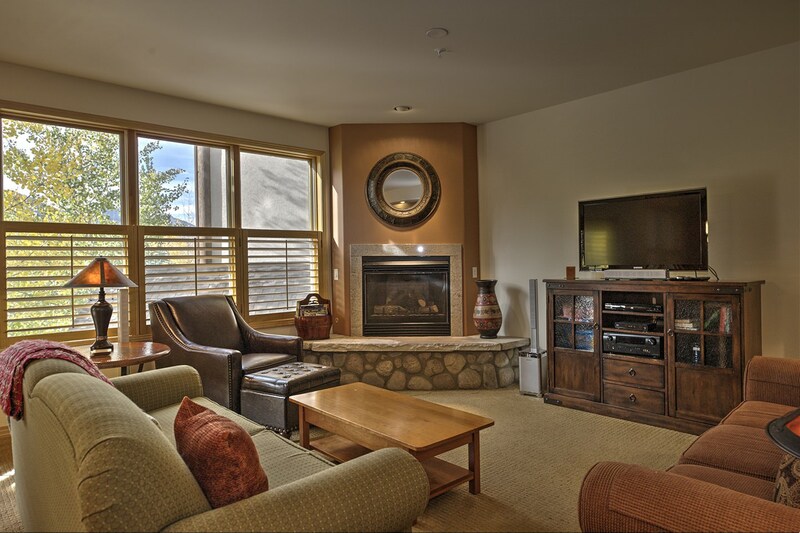 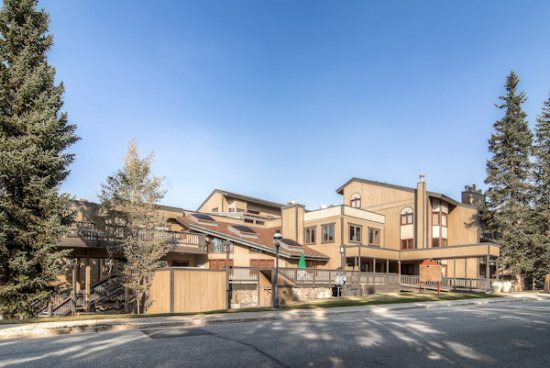 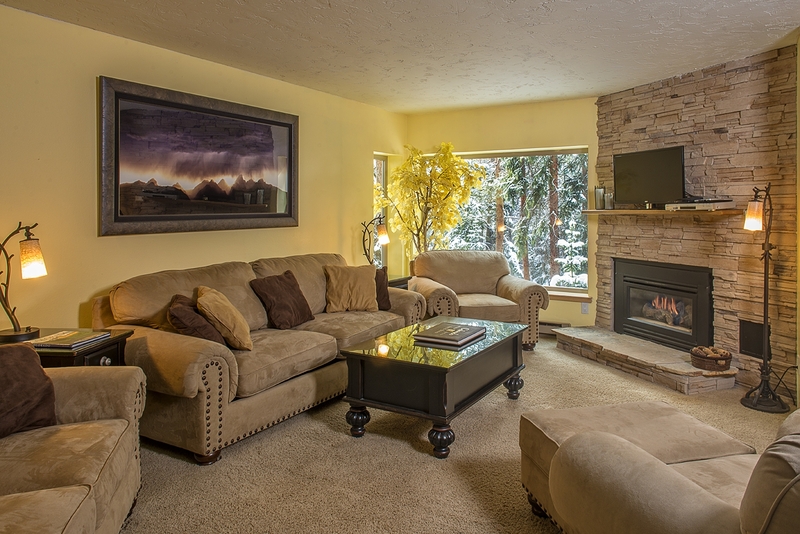 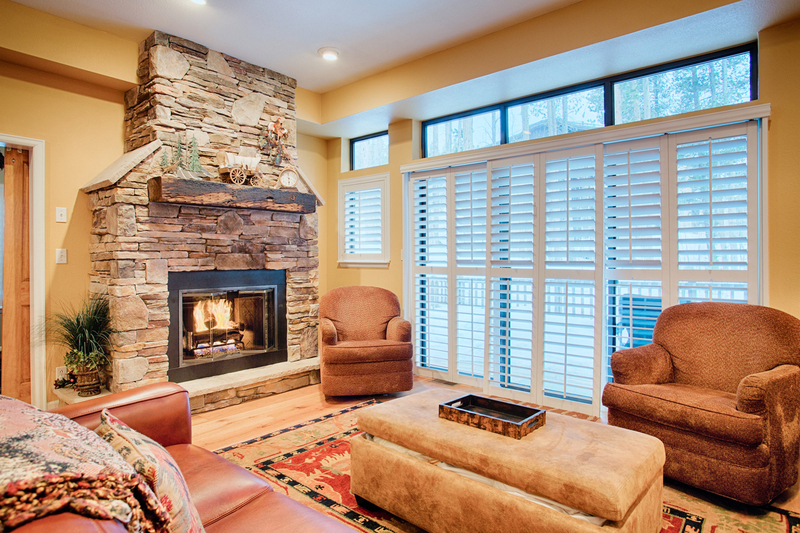 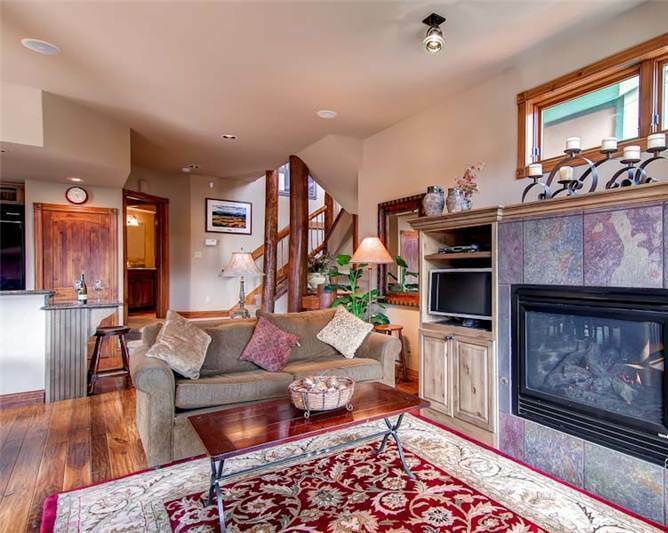 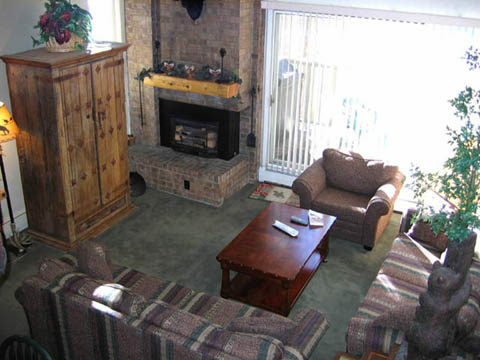 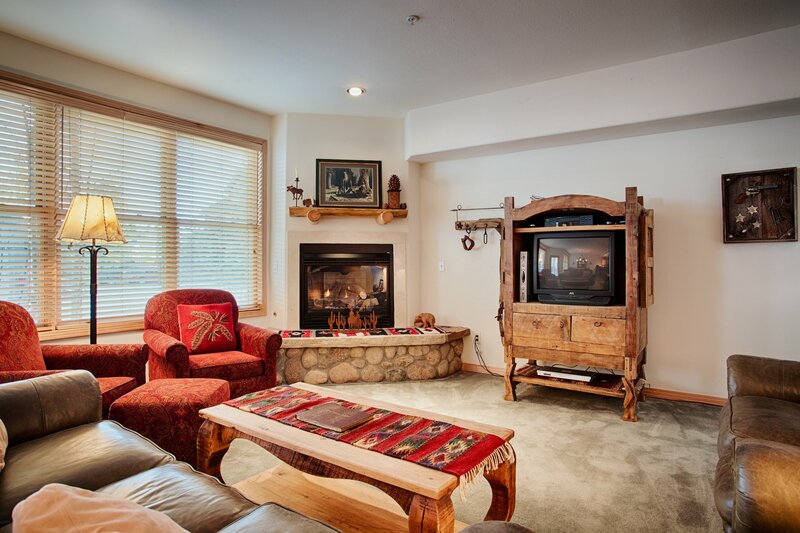 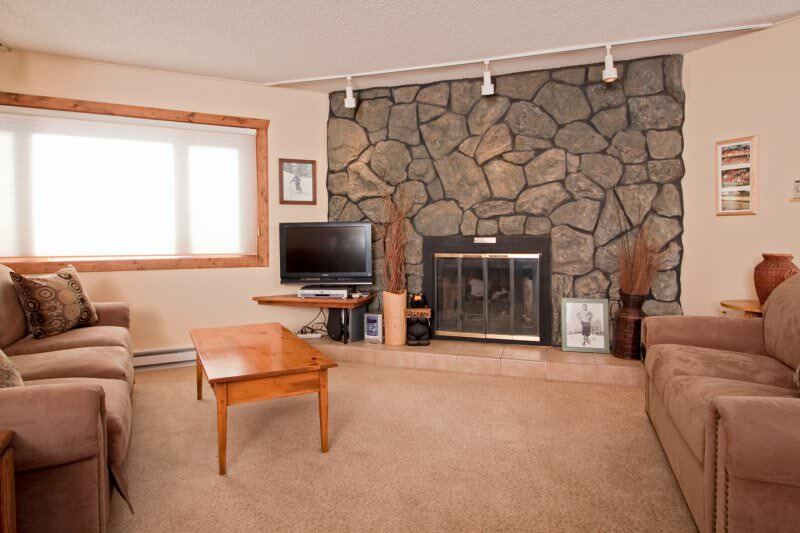 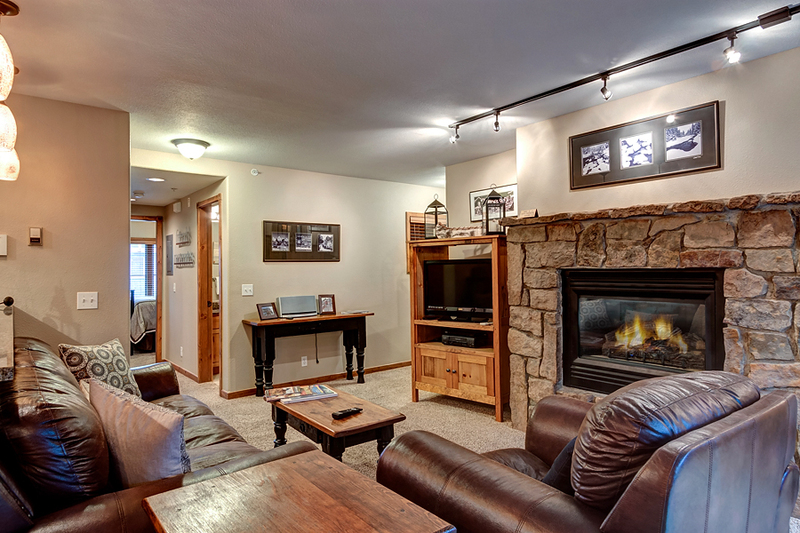 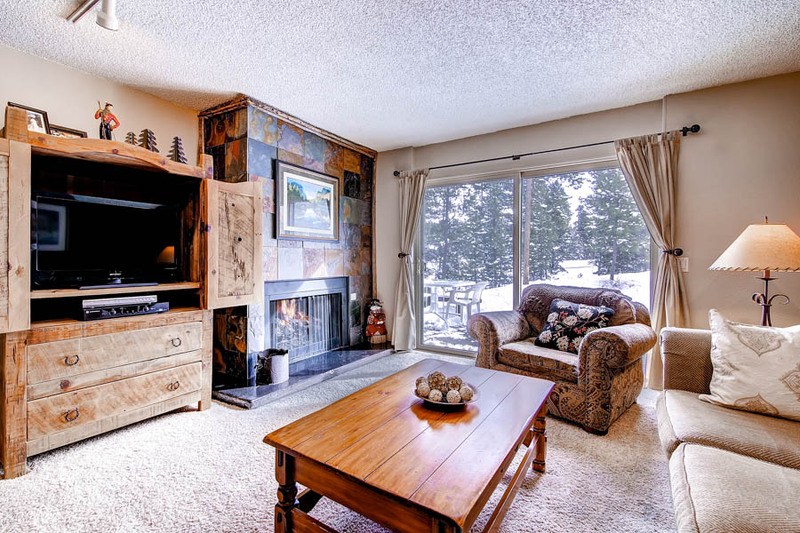 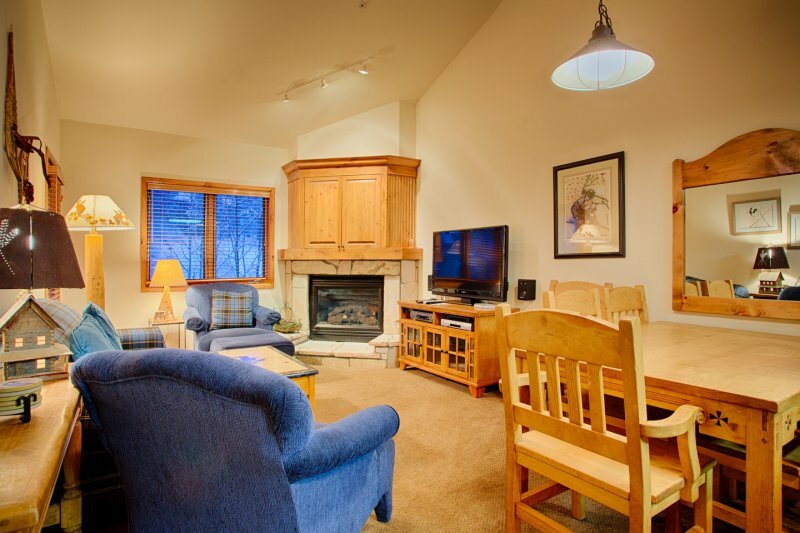 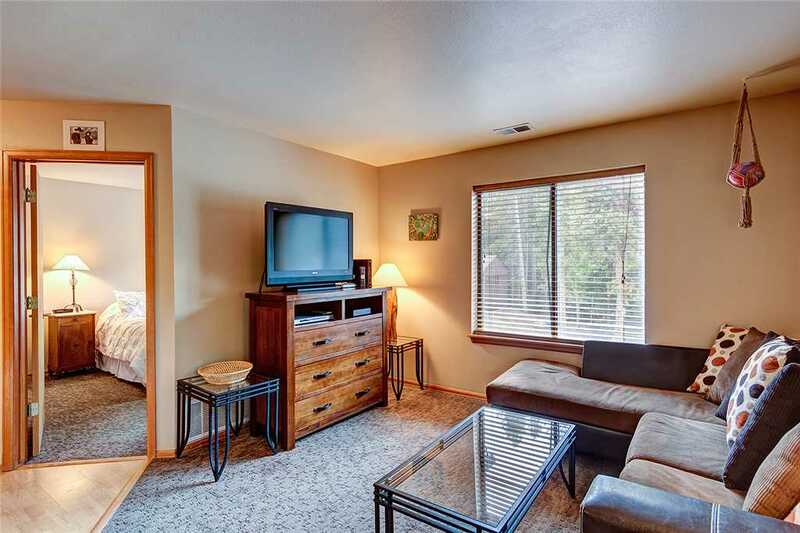 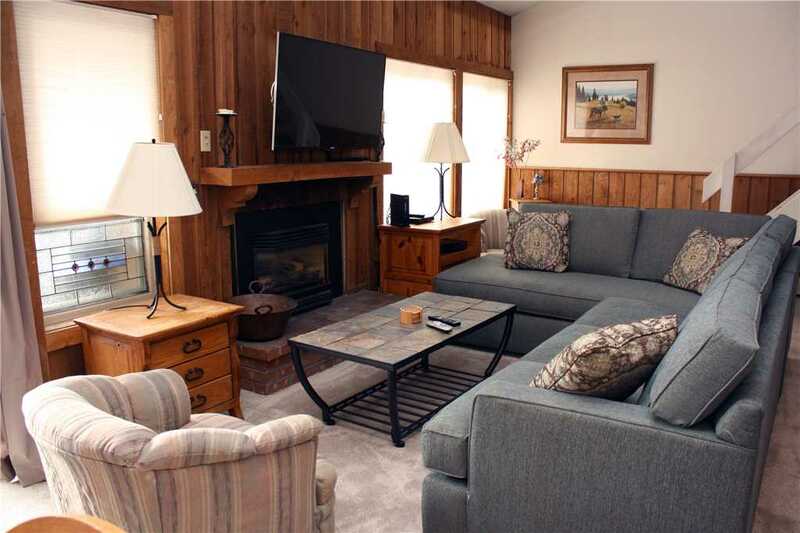 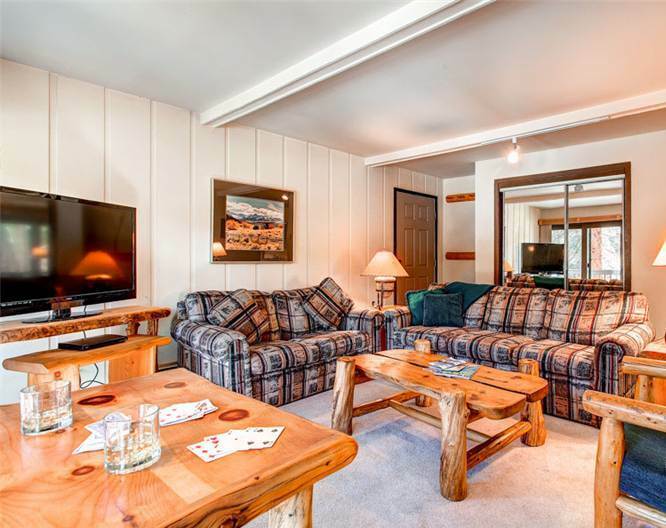 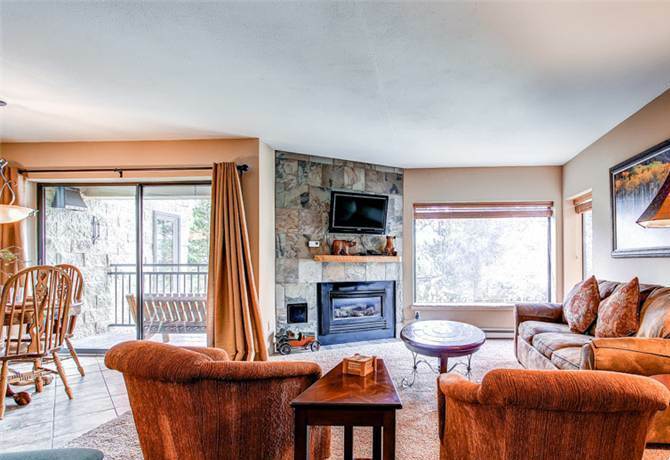 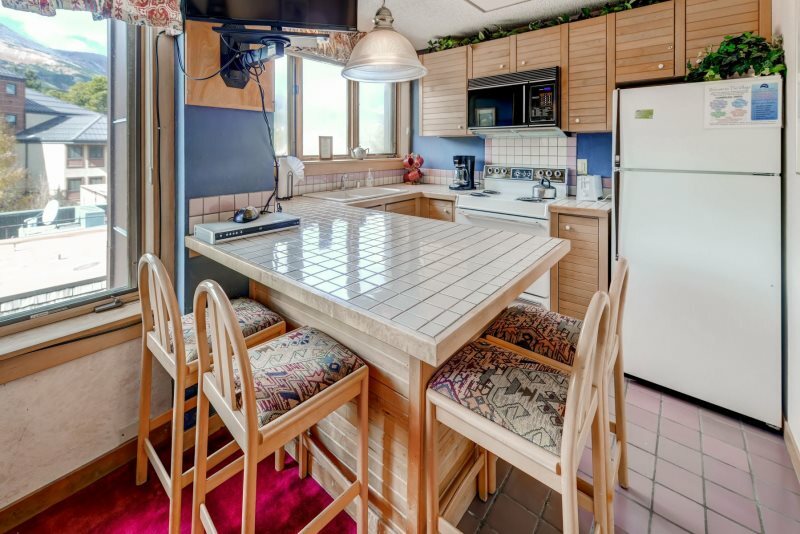 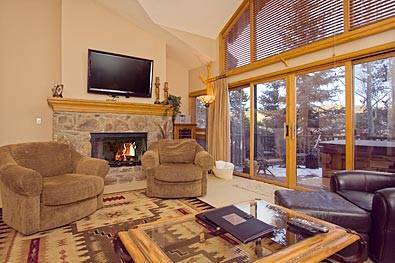 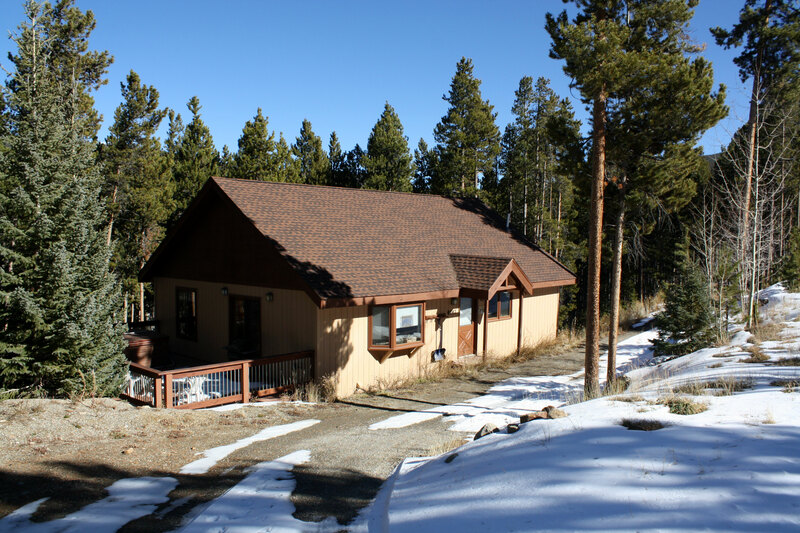 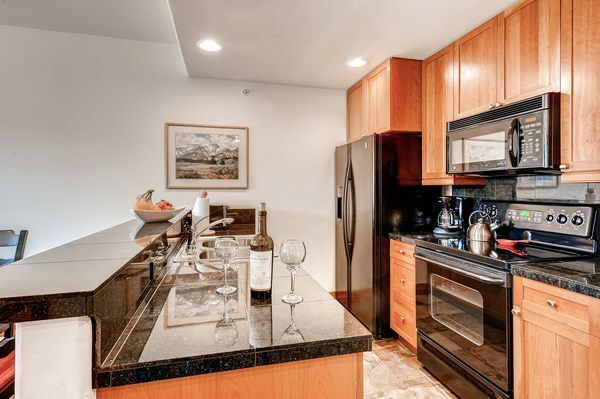 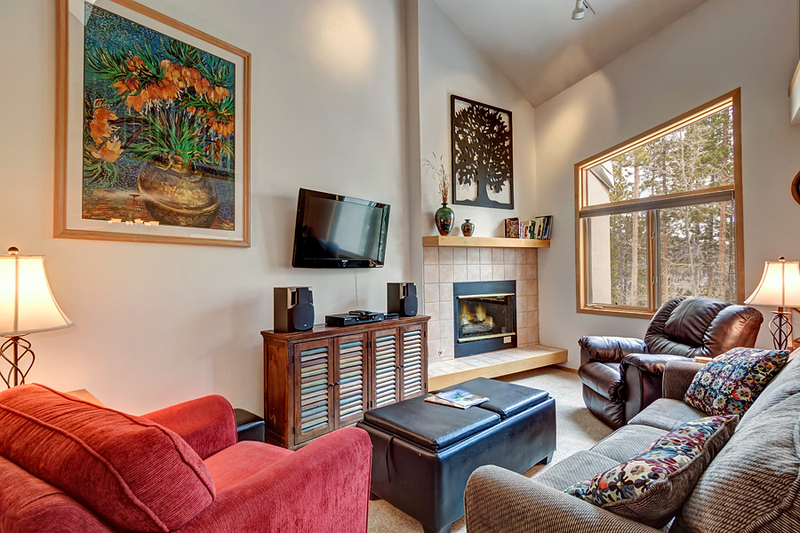 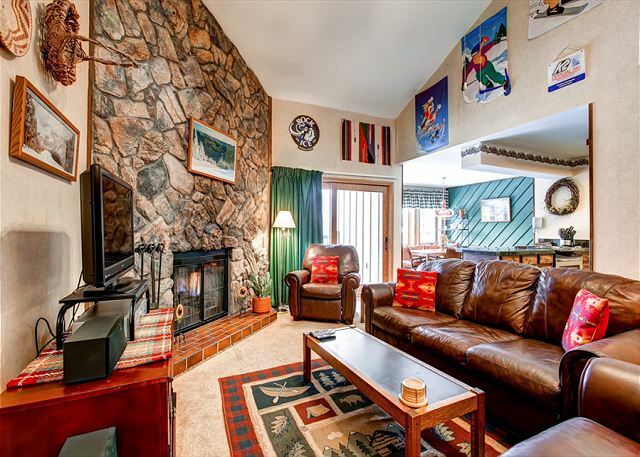 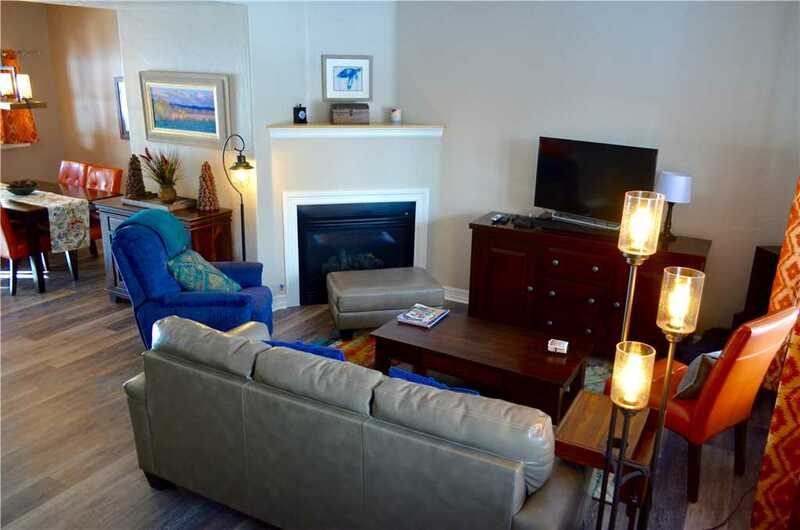 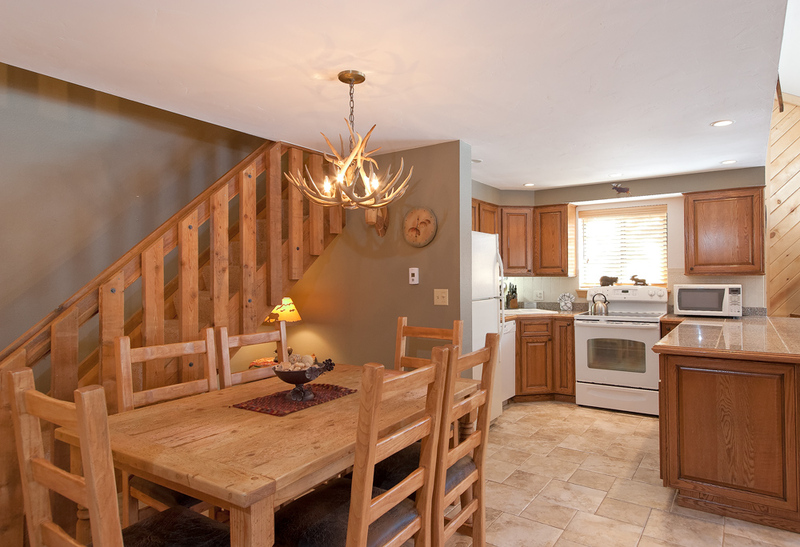 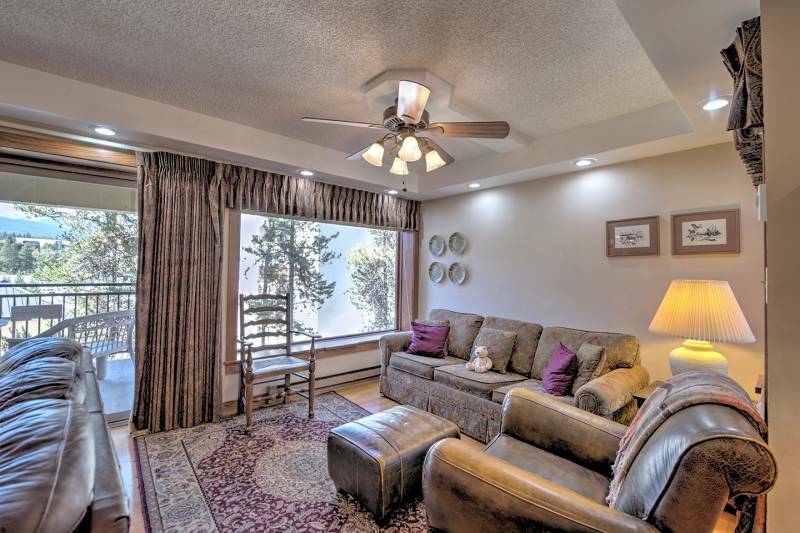 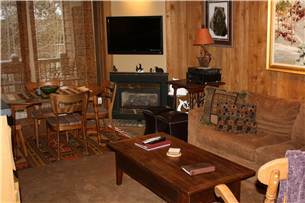 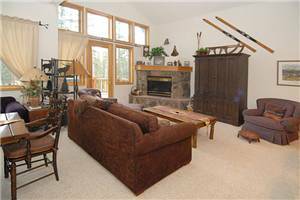 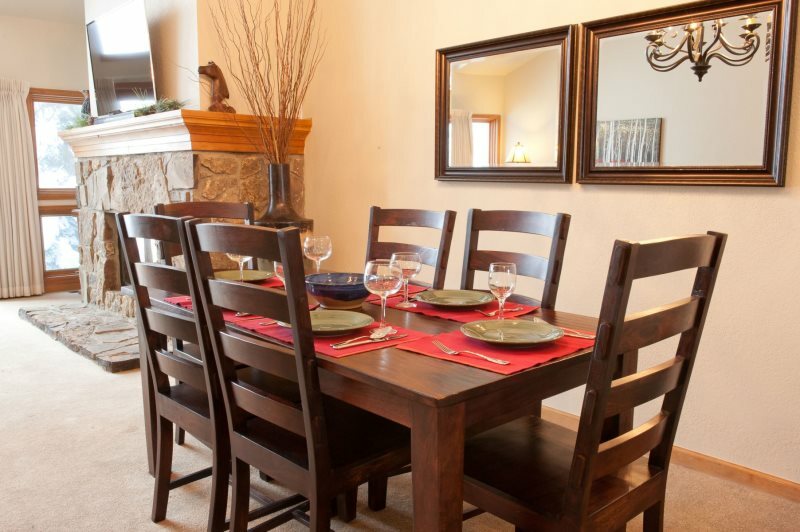 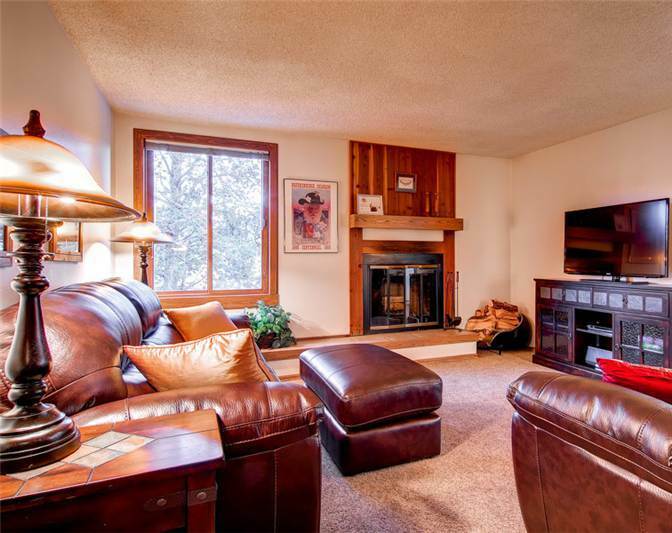 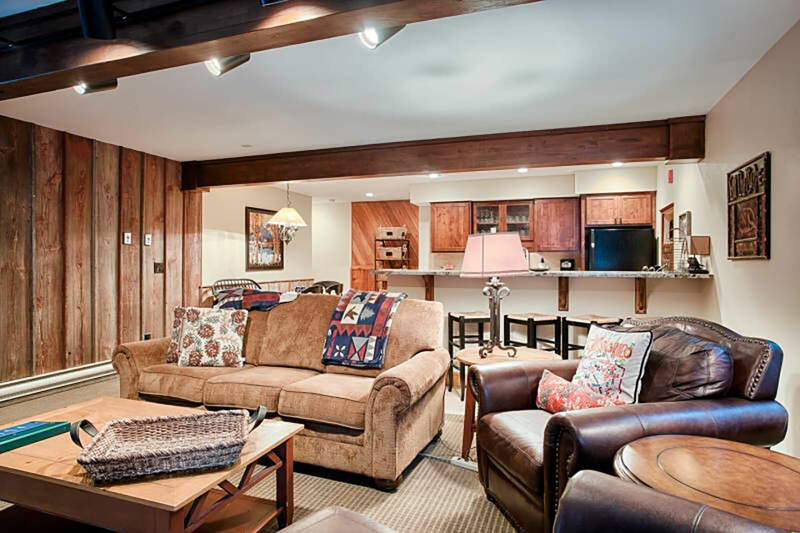 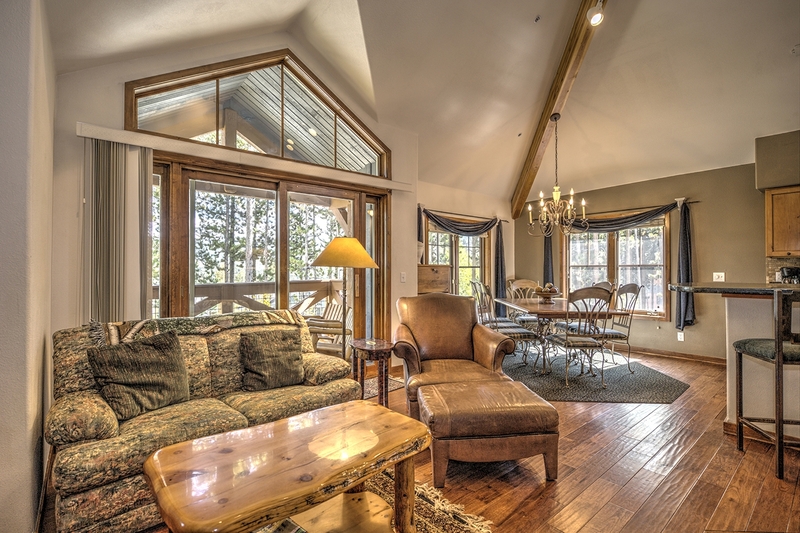 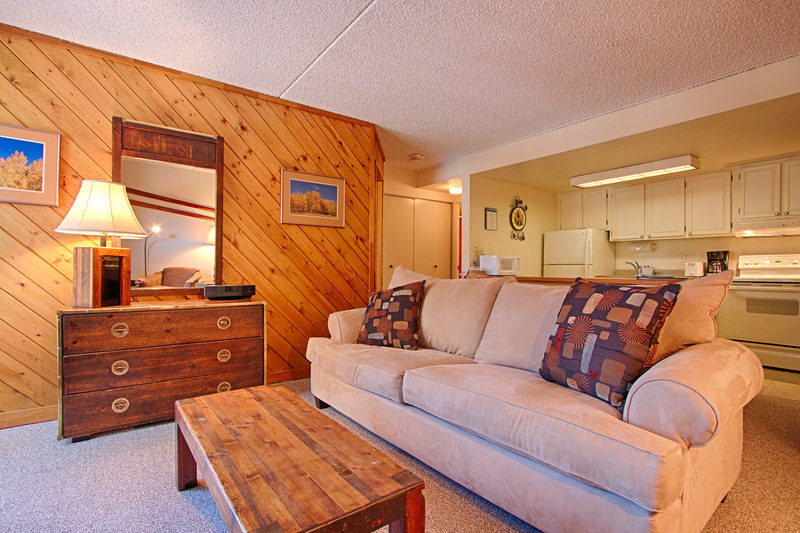 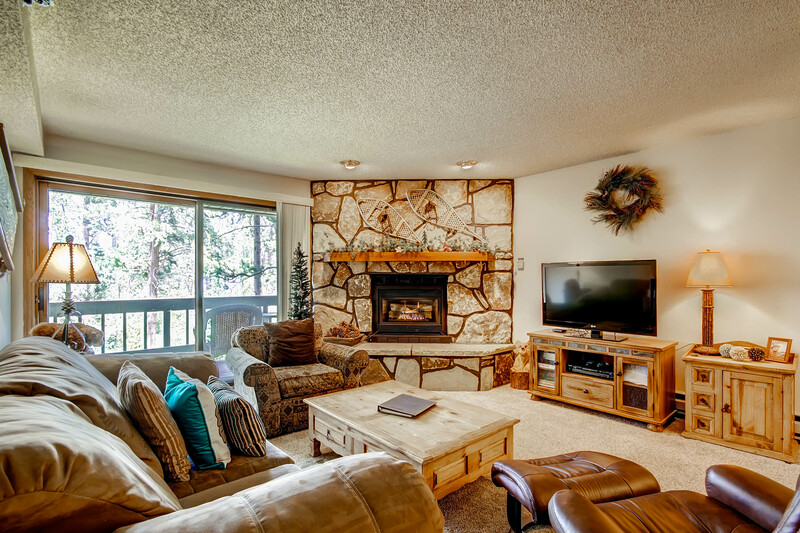 Unit 11 is a 4 bedroom 3 bath corner unit at Sunset with a private hot tub in the unit! 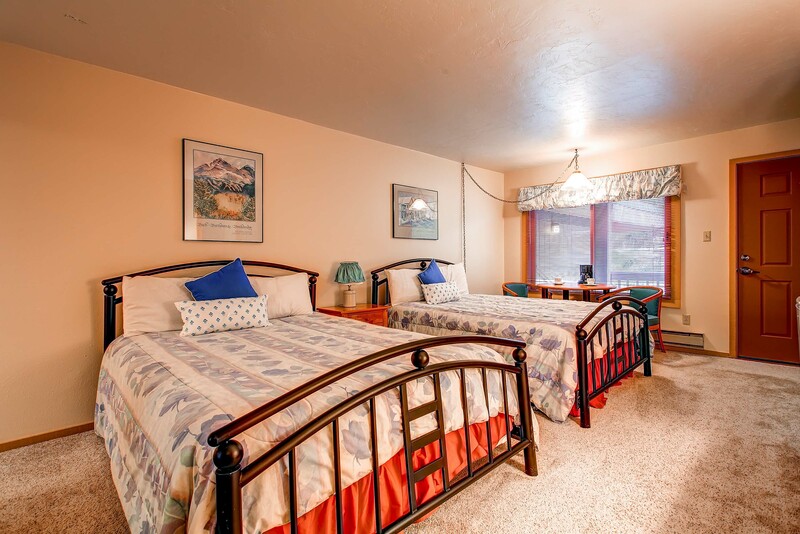 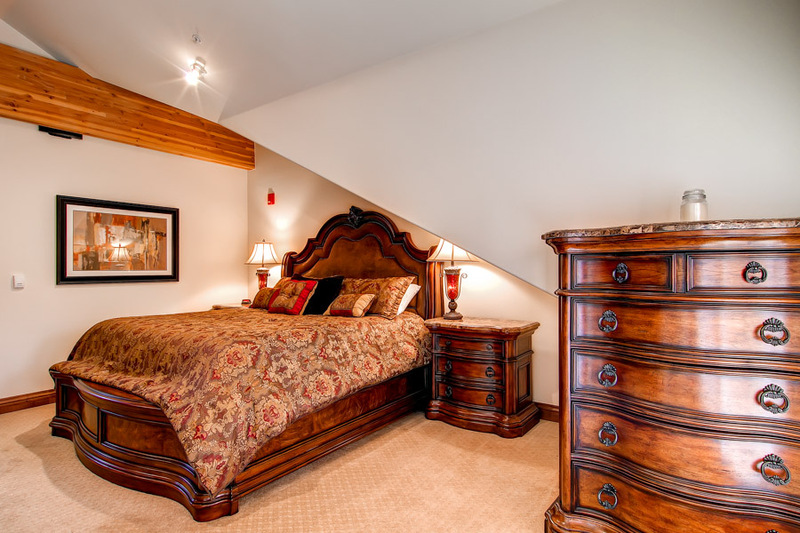 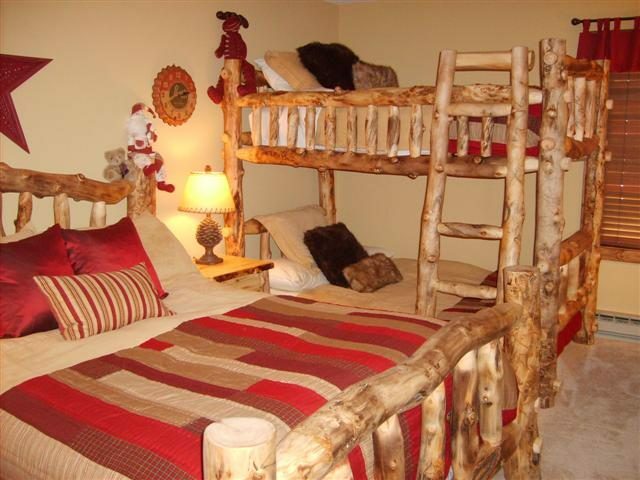 There are 3 upstairs bedrooms: one with a king bed, one with a queen and another with 2 twins. 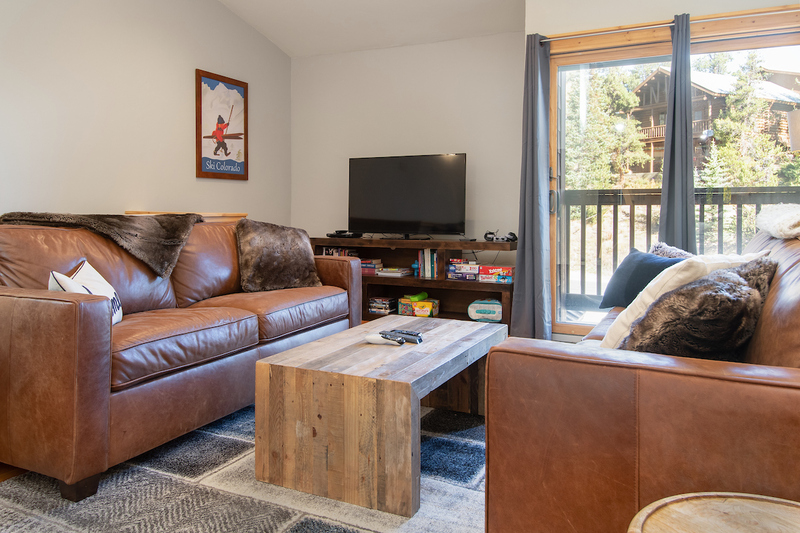 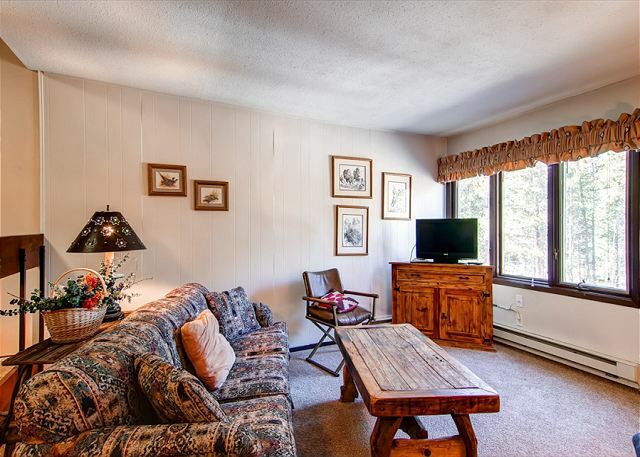 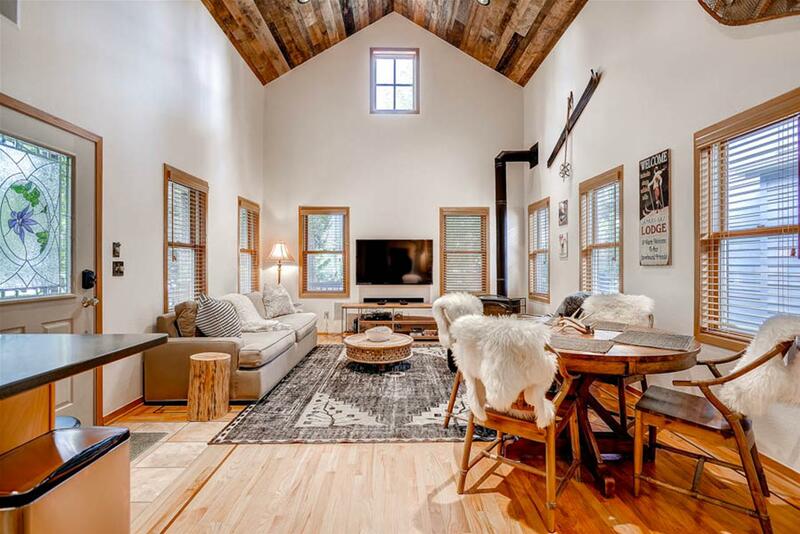 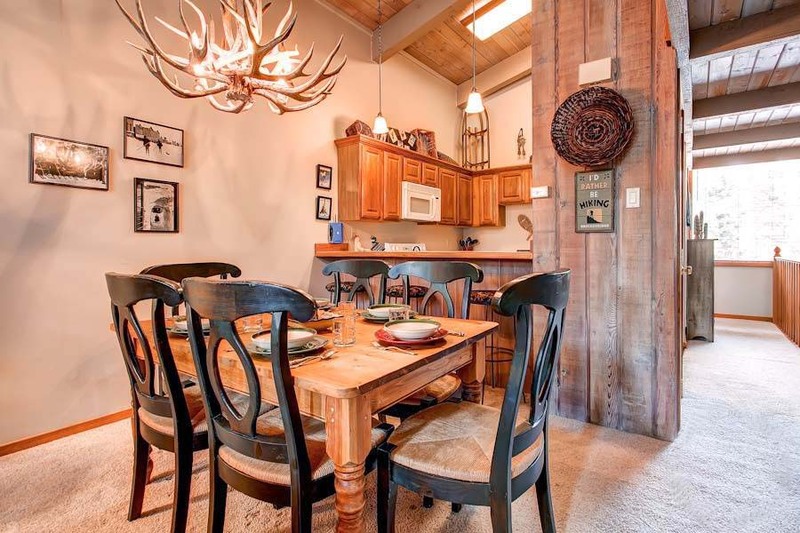 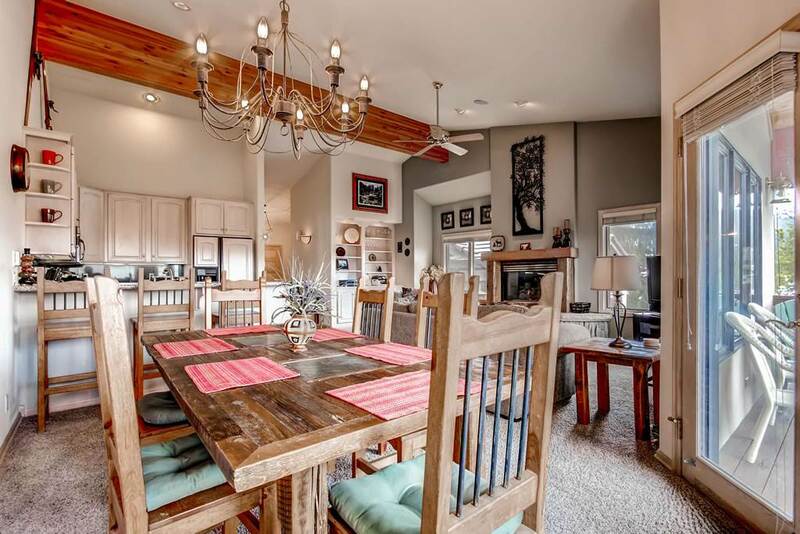 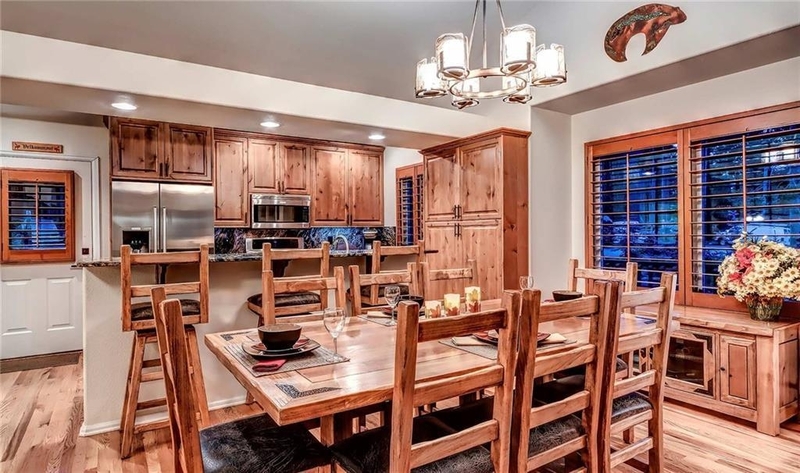 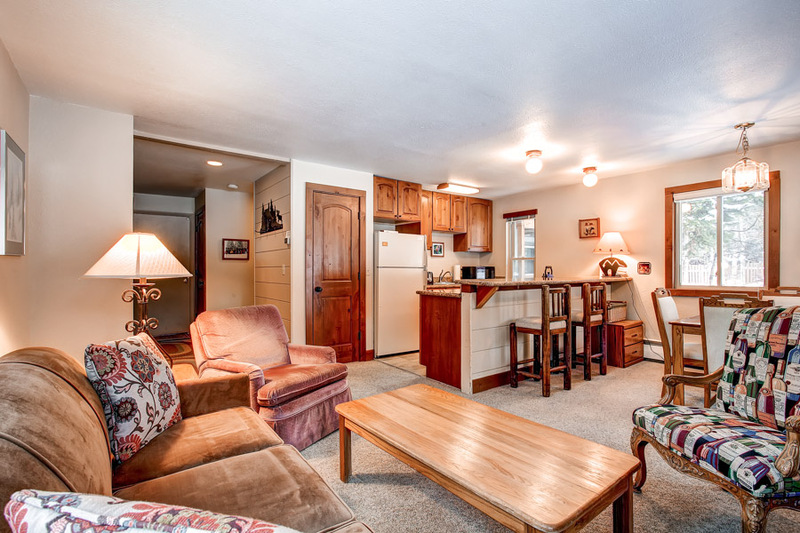 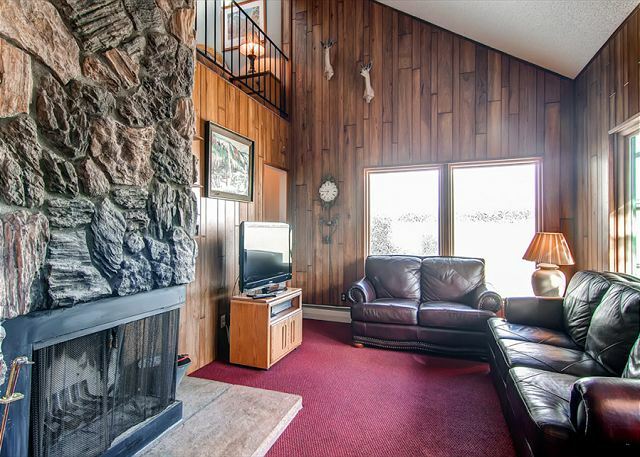 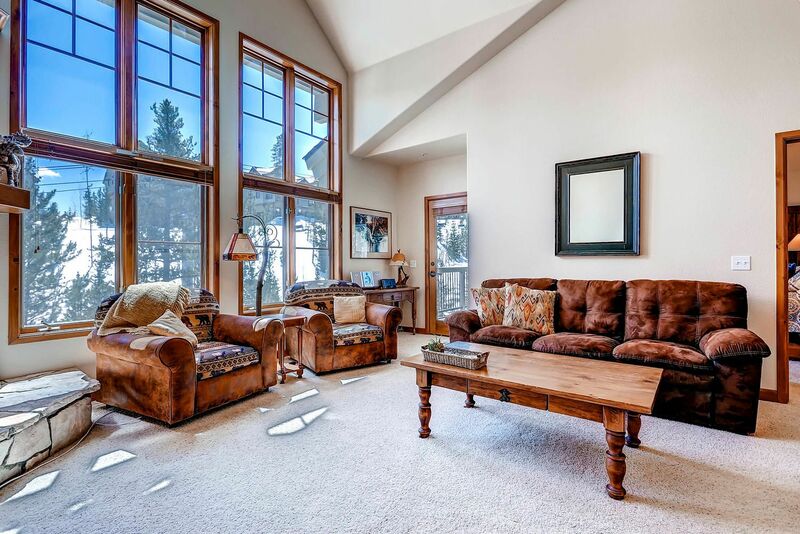 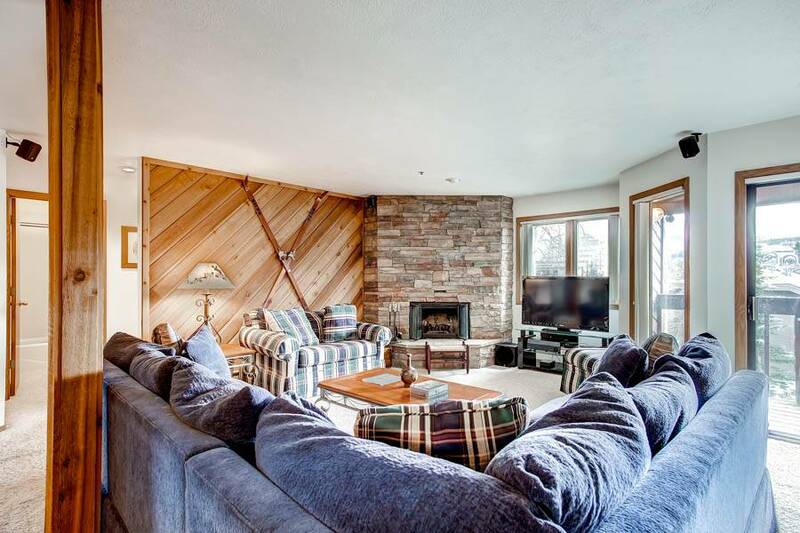 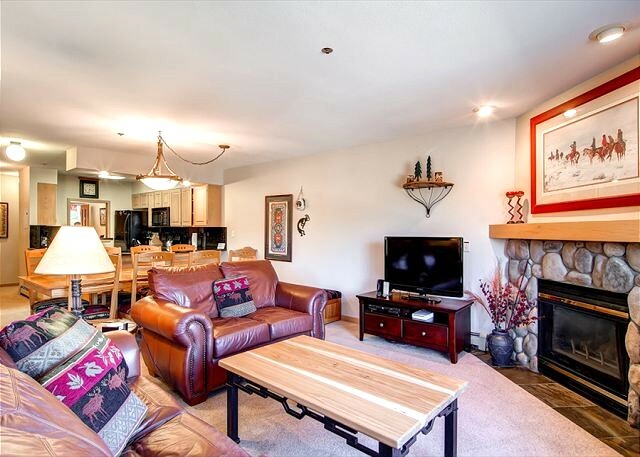 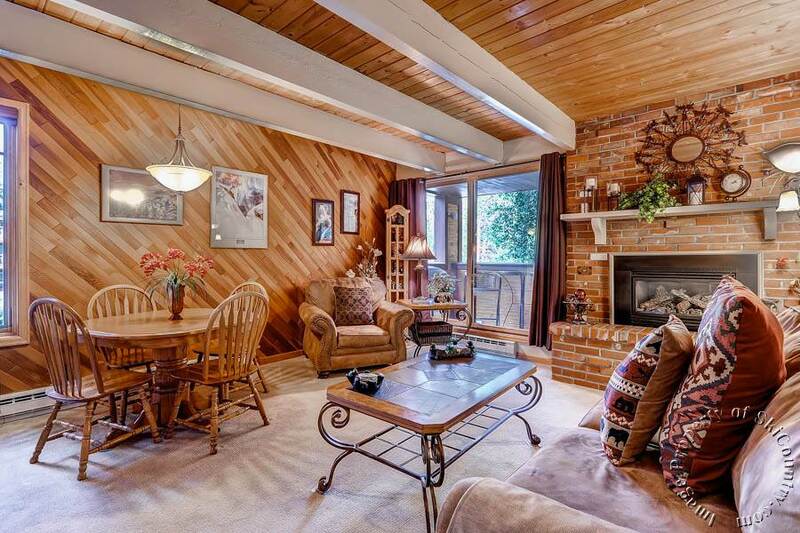 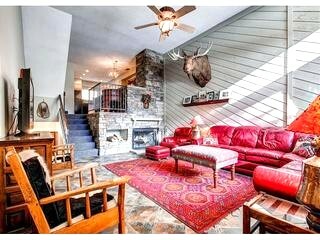 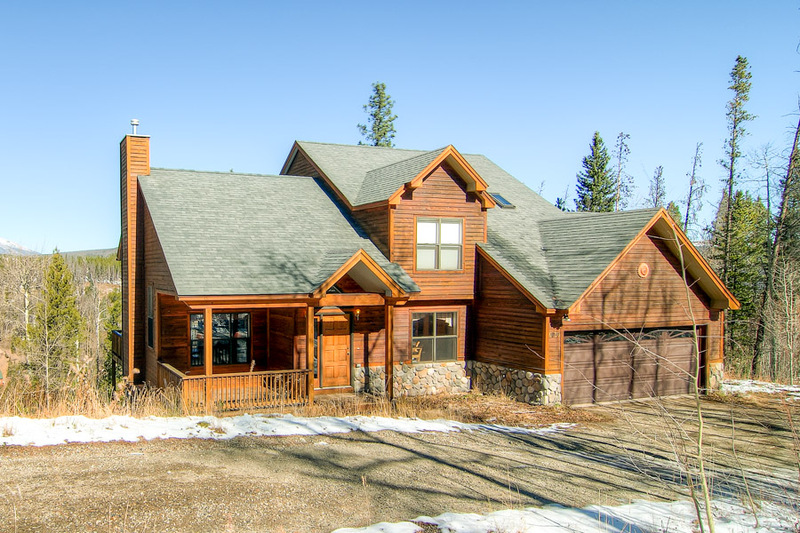 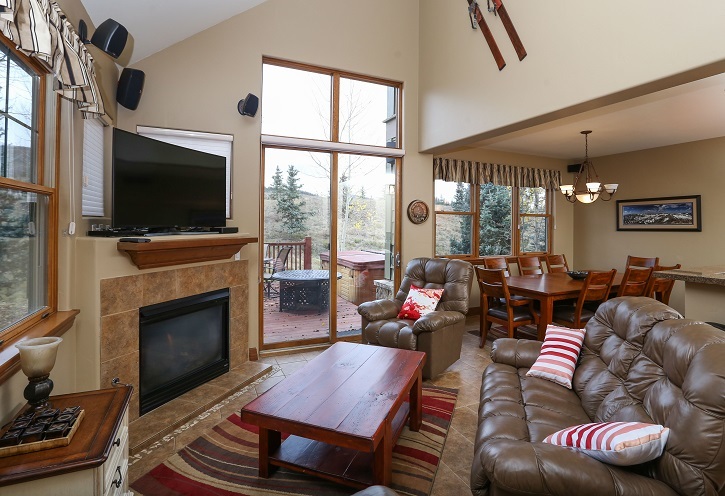 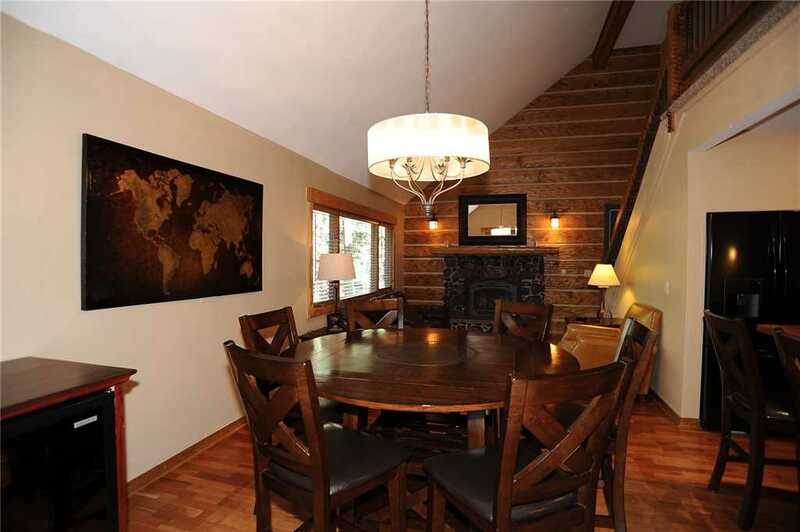 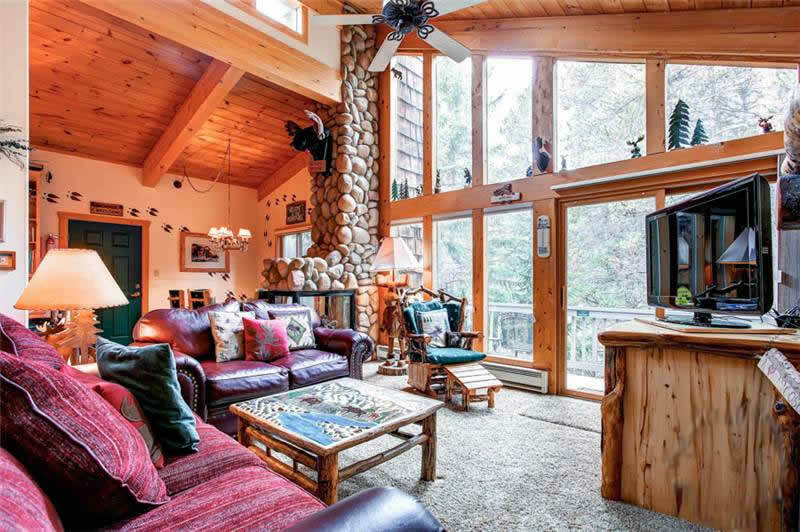 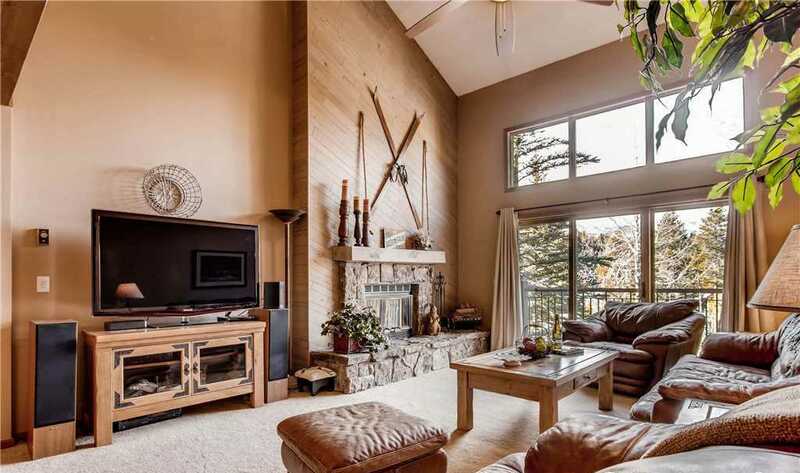 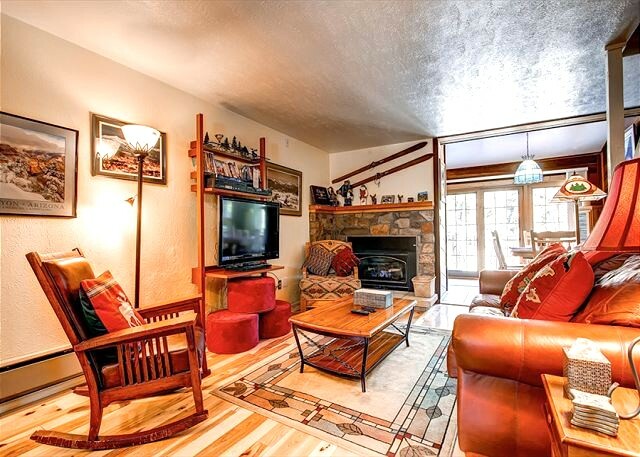 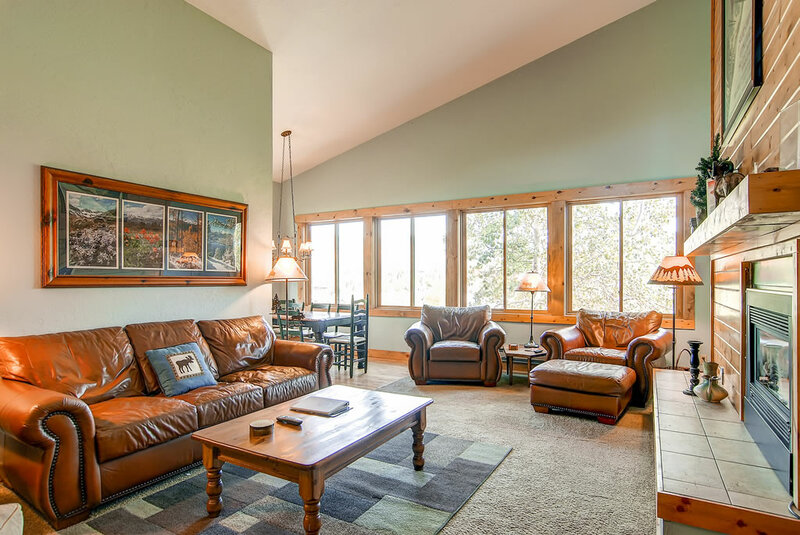 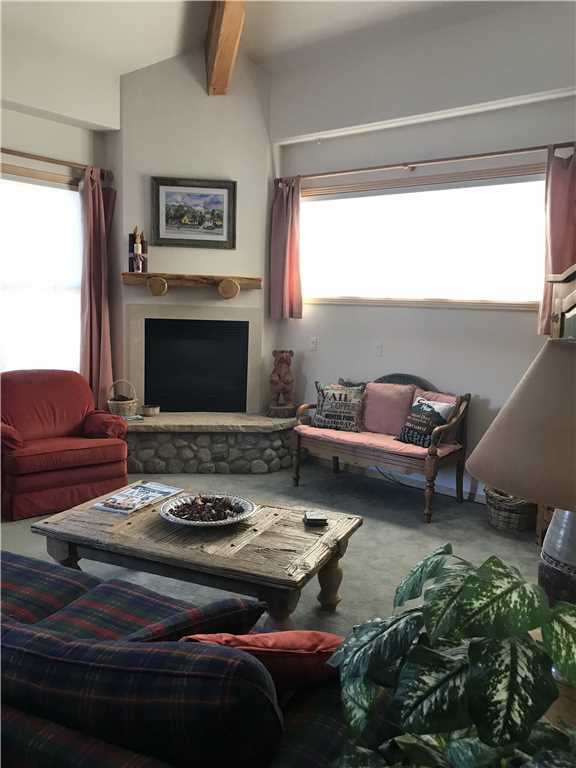 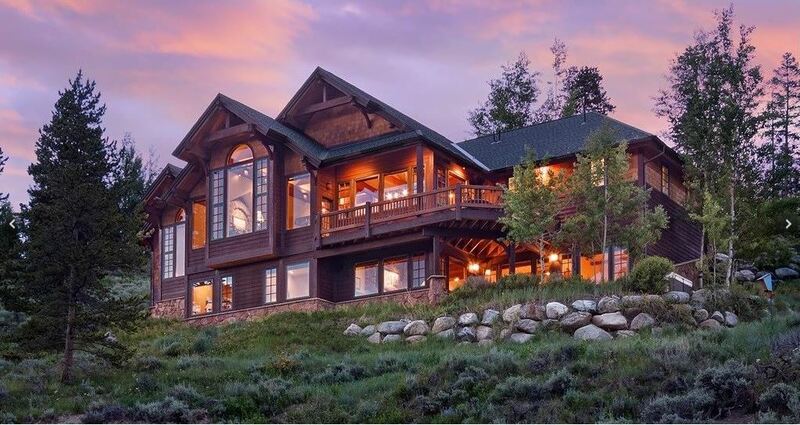 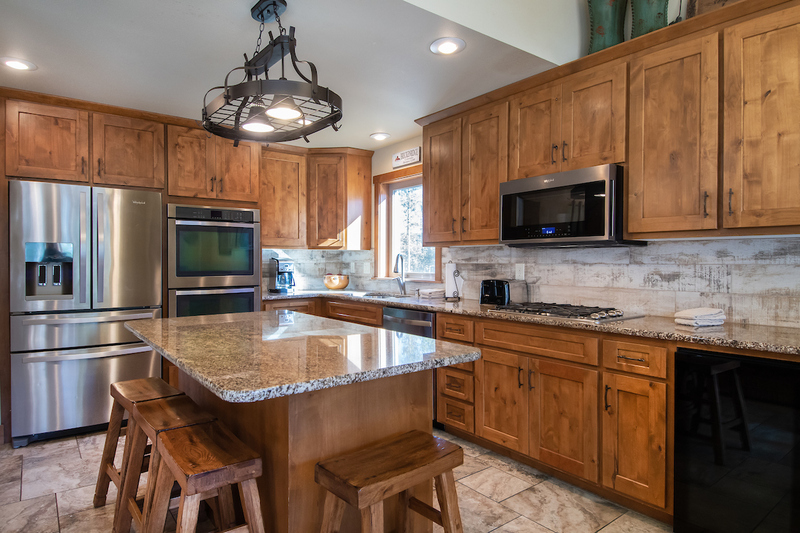 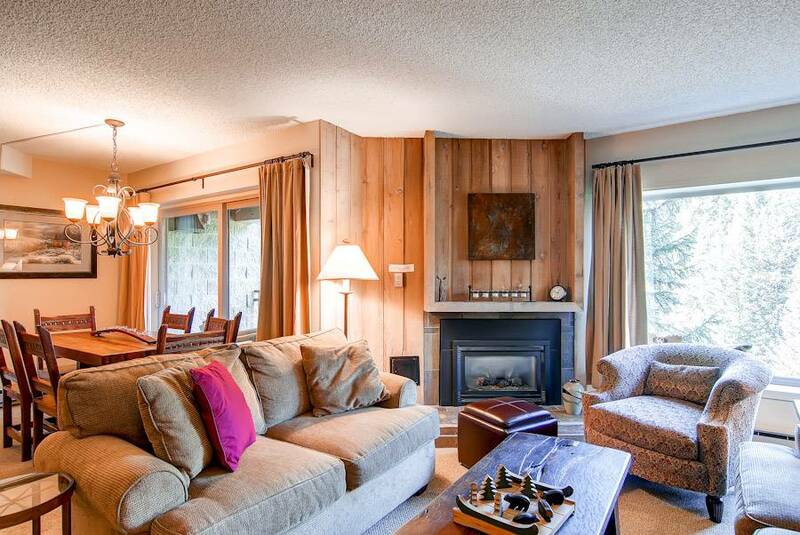 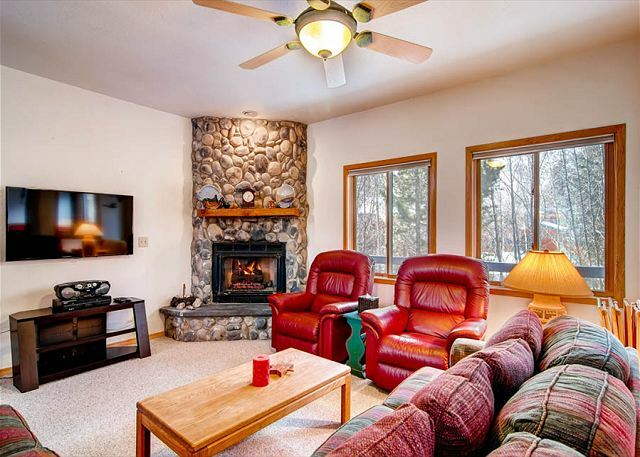 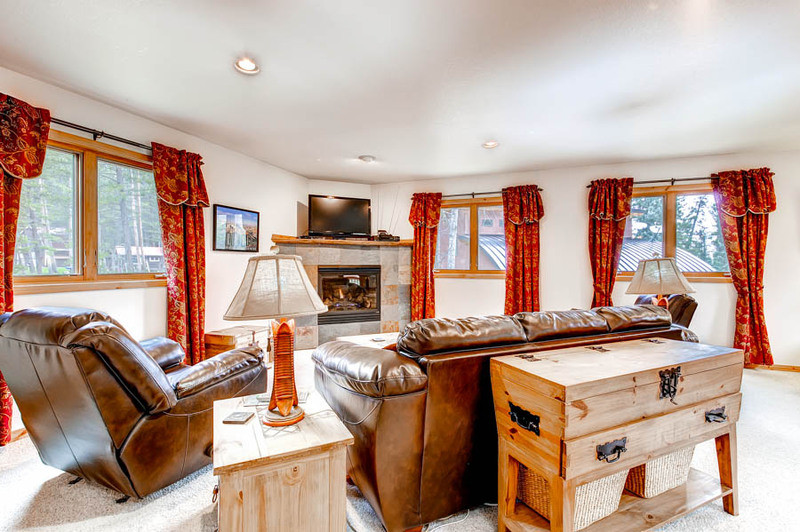 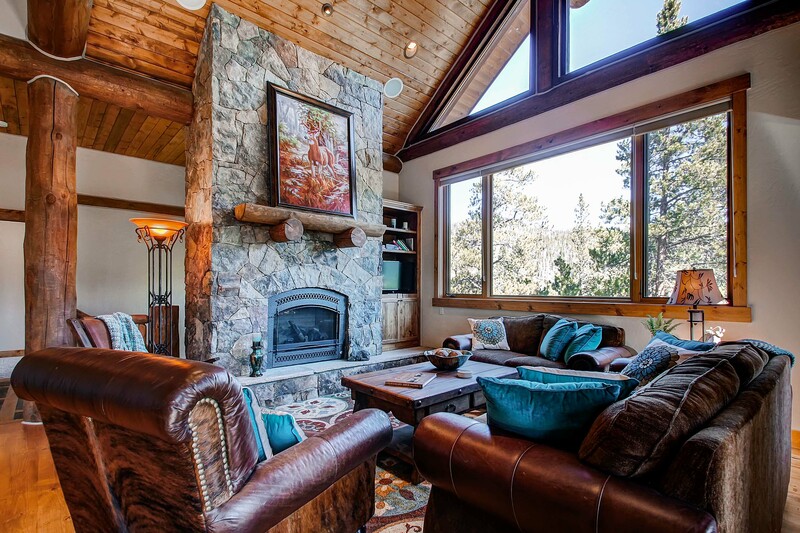 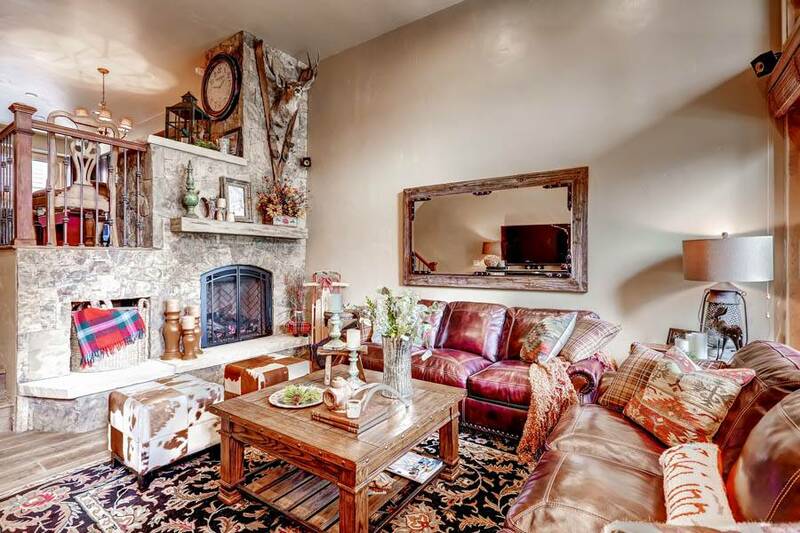 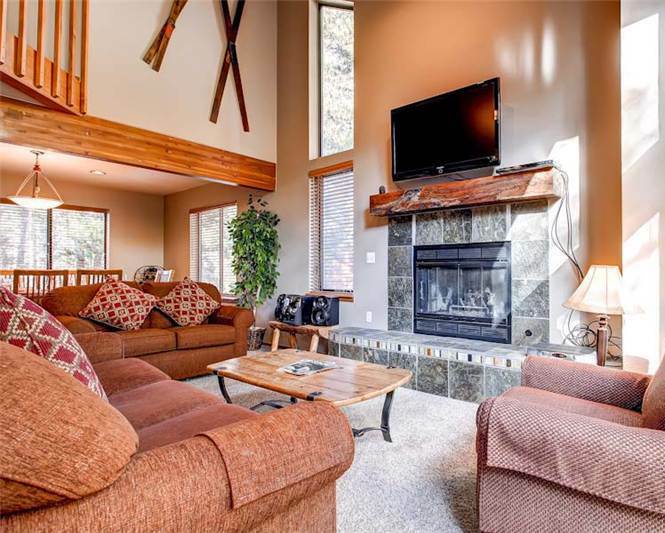 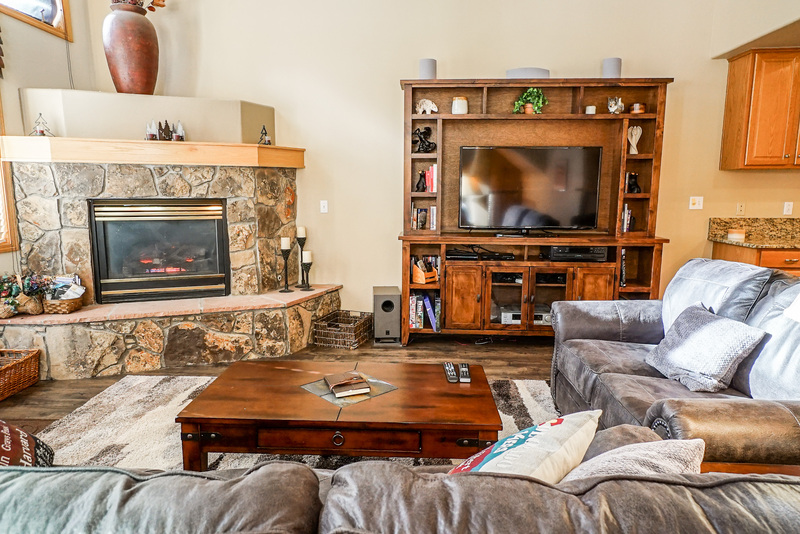 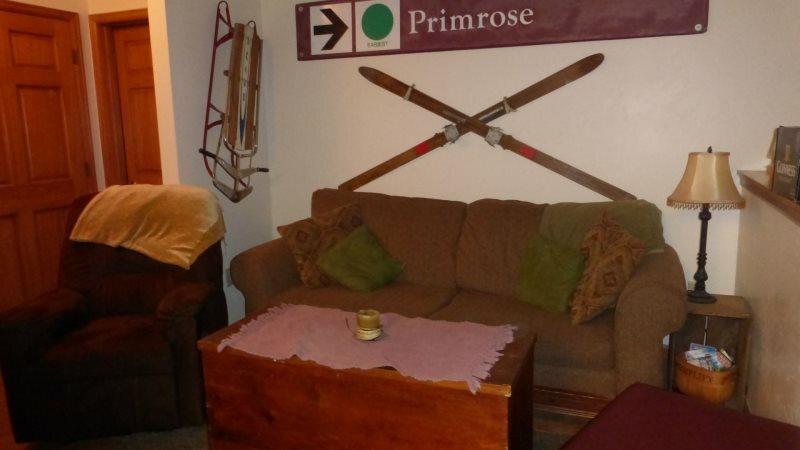 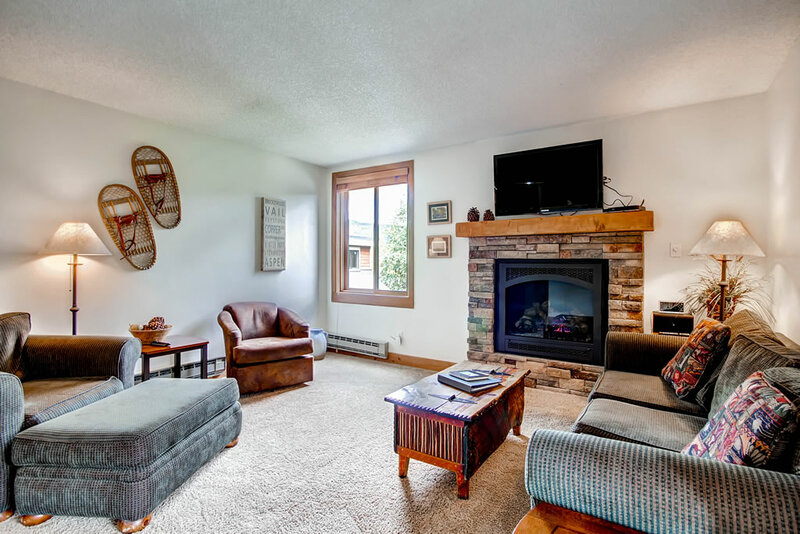 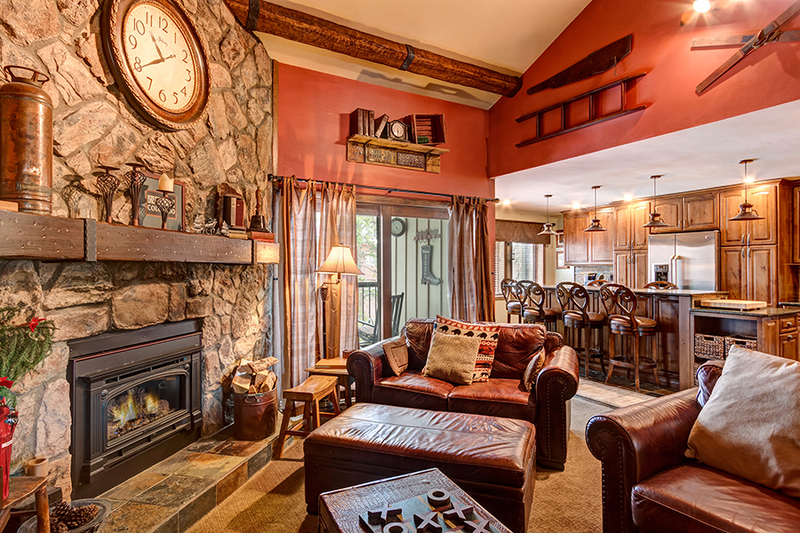 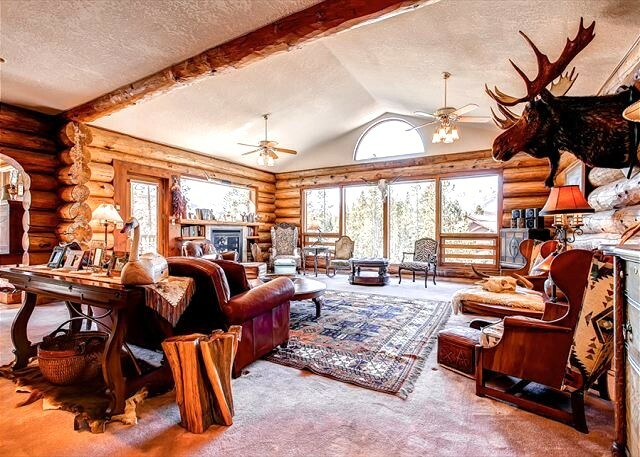 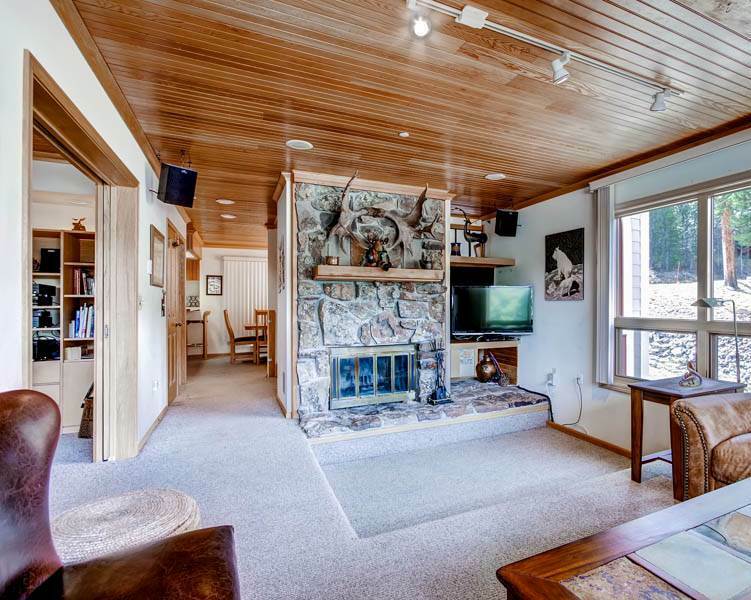 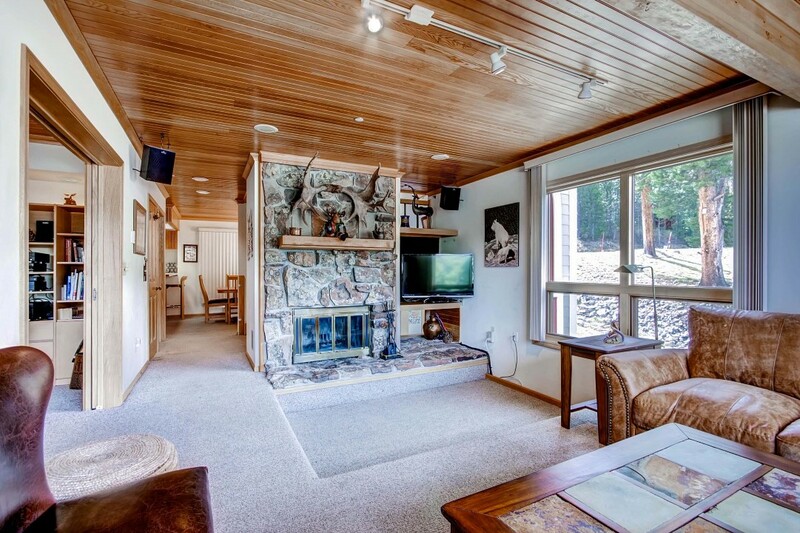 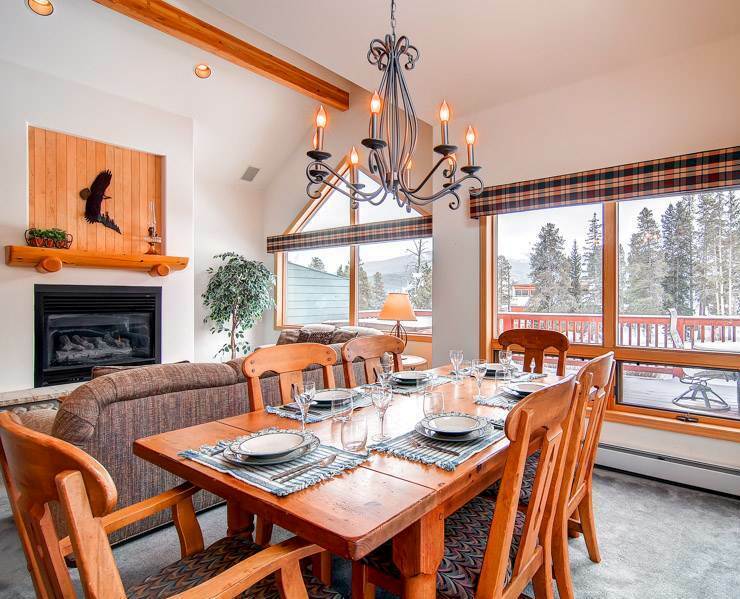 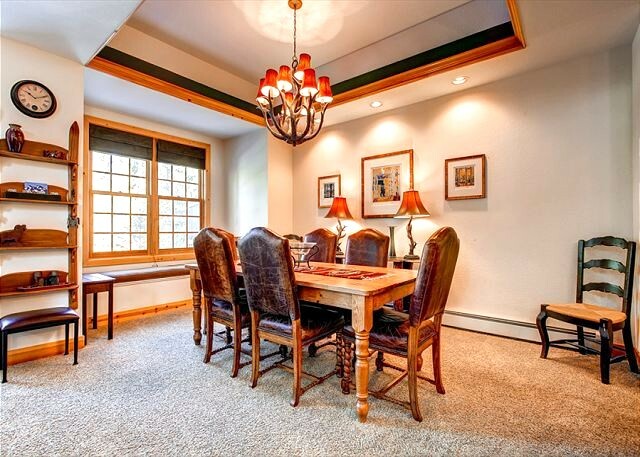 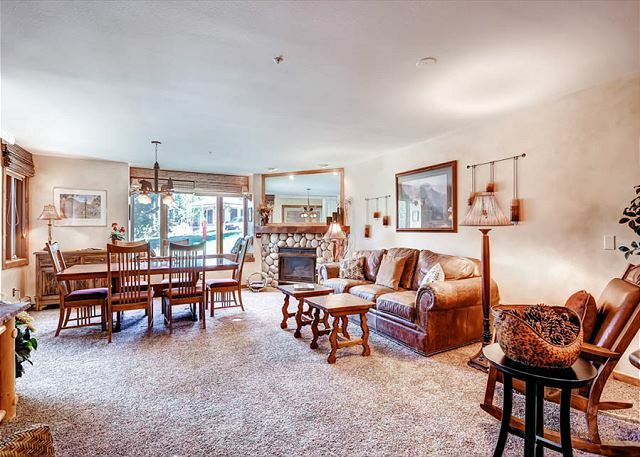 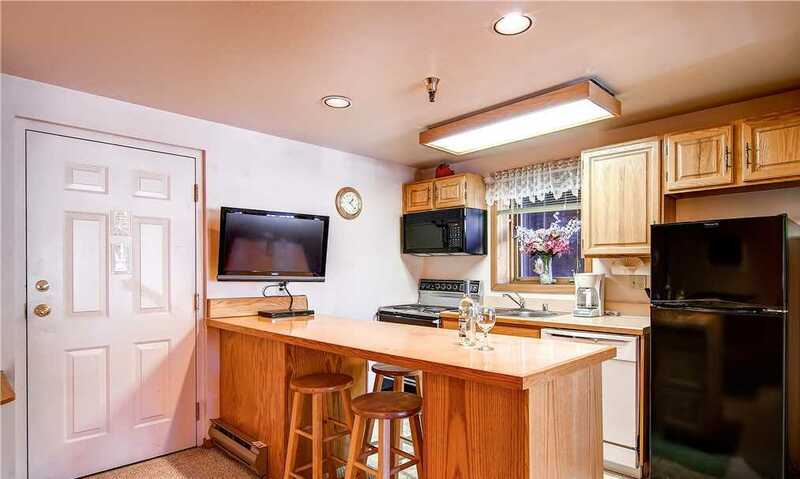 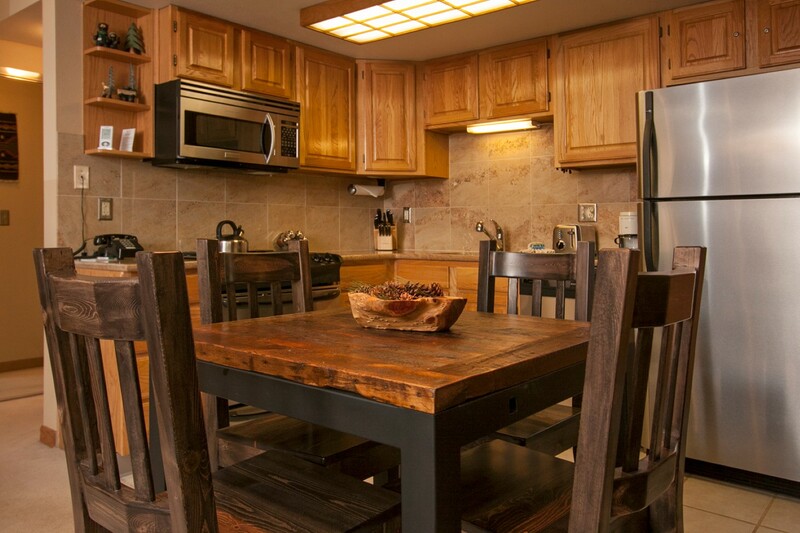 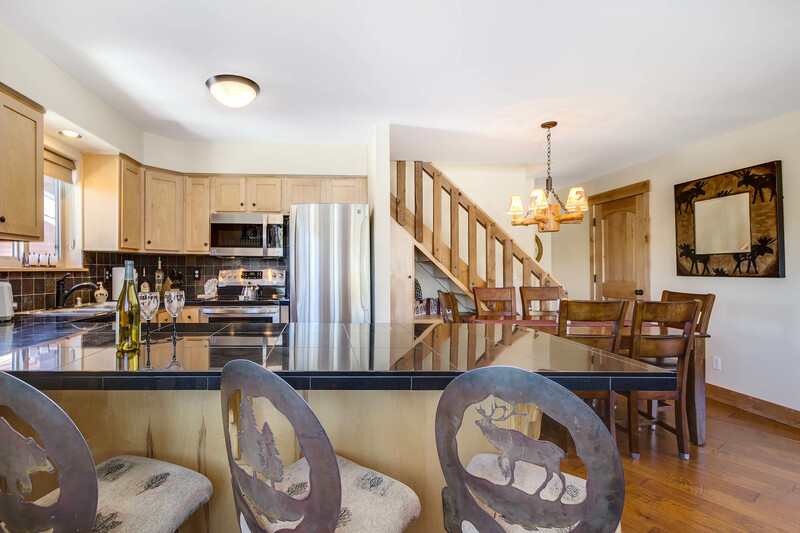 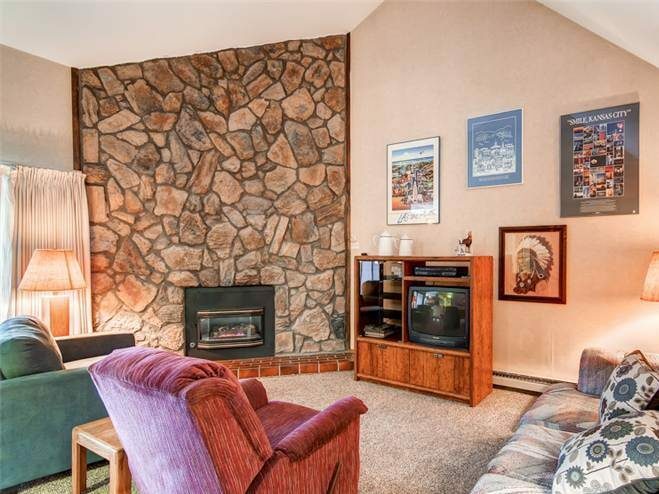 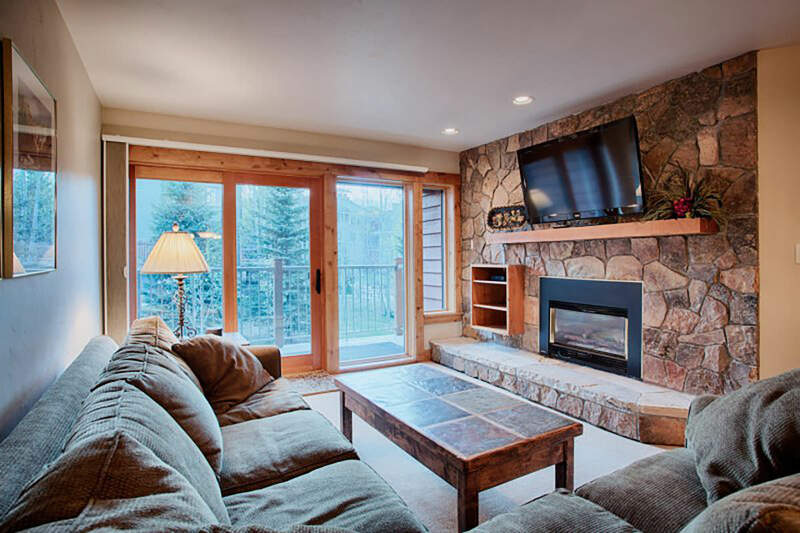 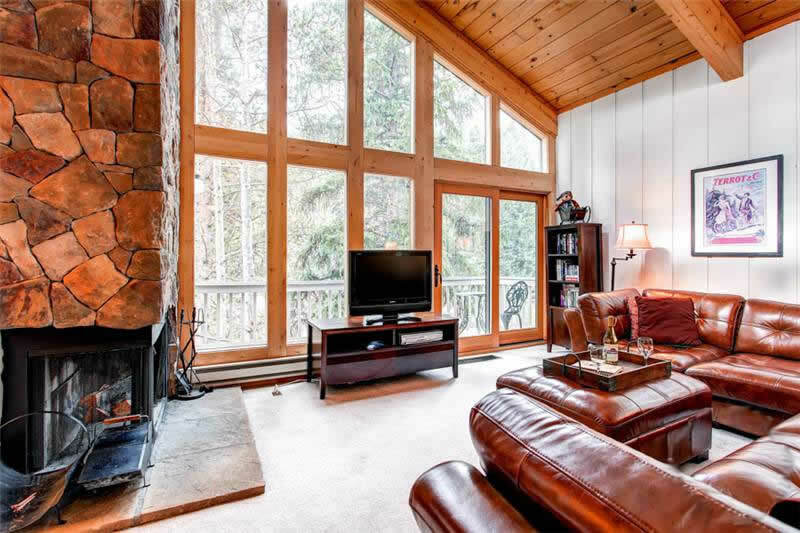 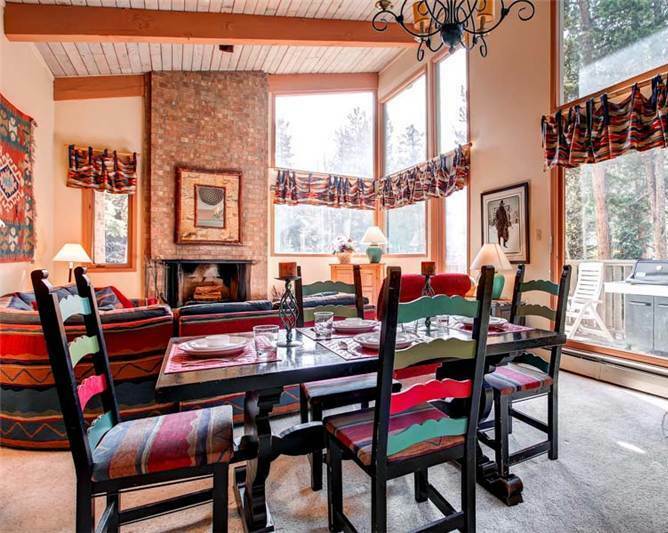 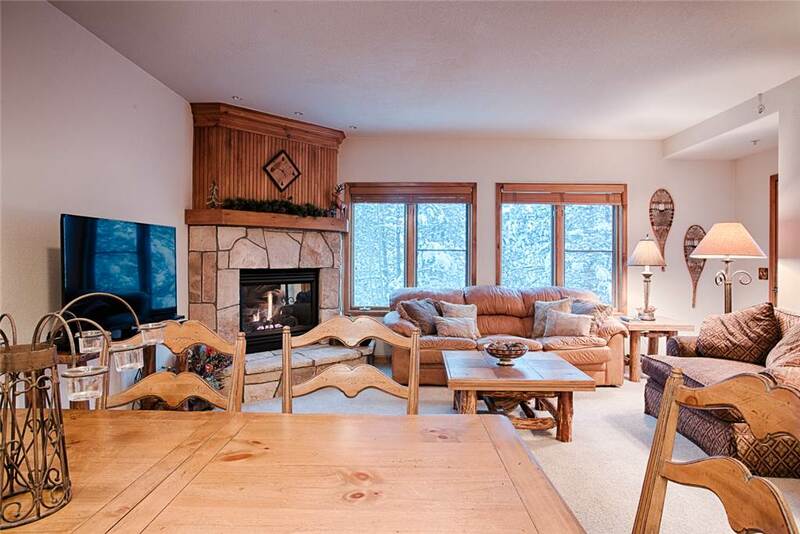 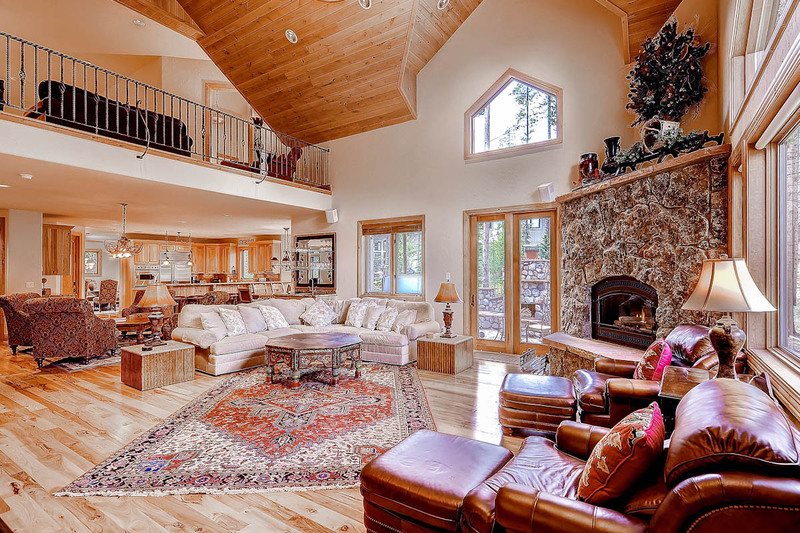 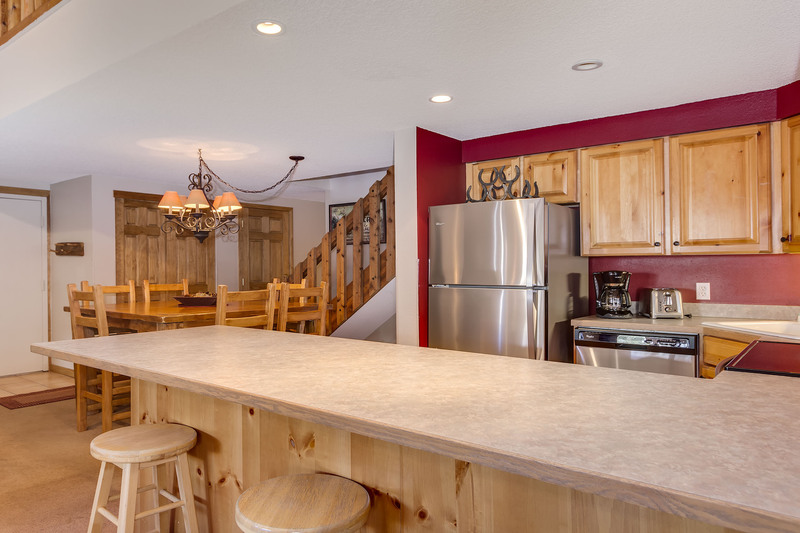 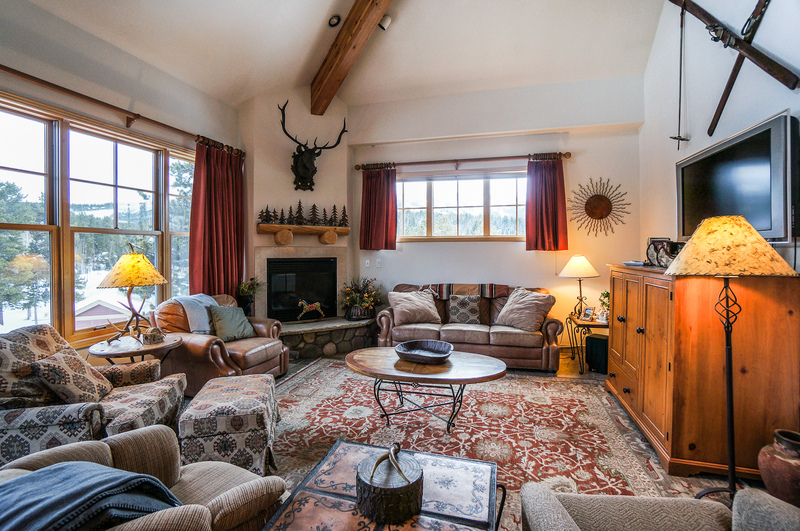 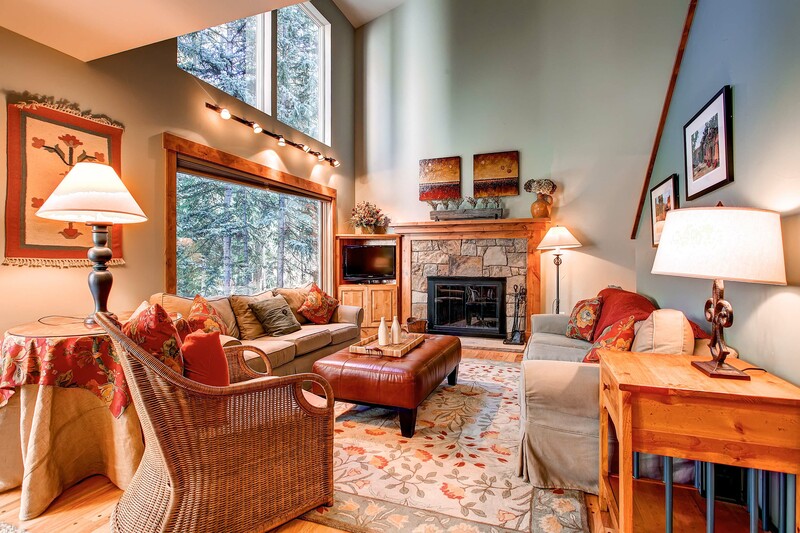 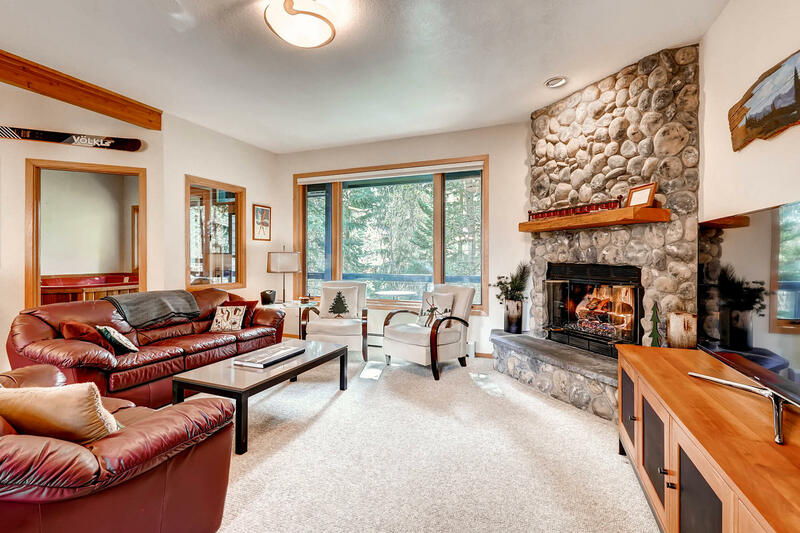 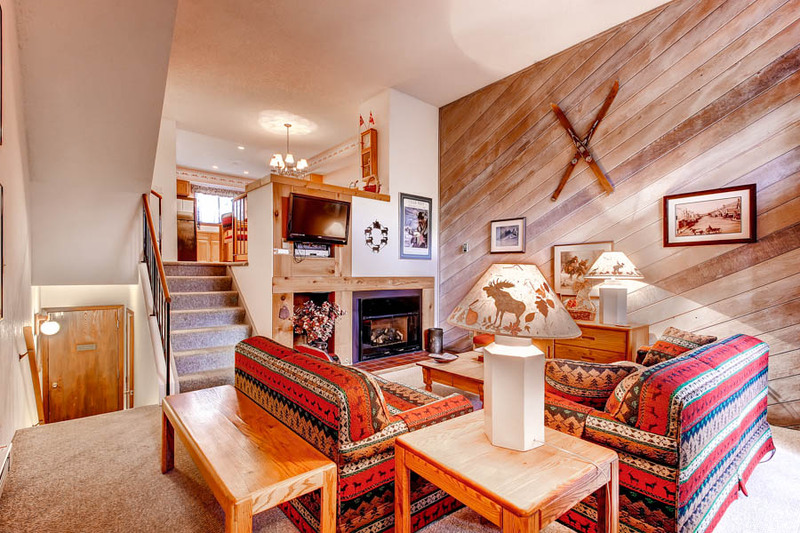 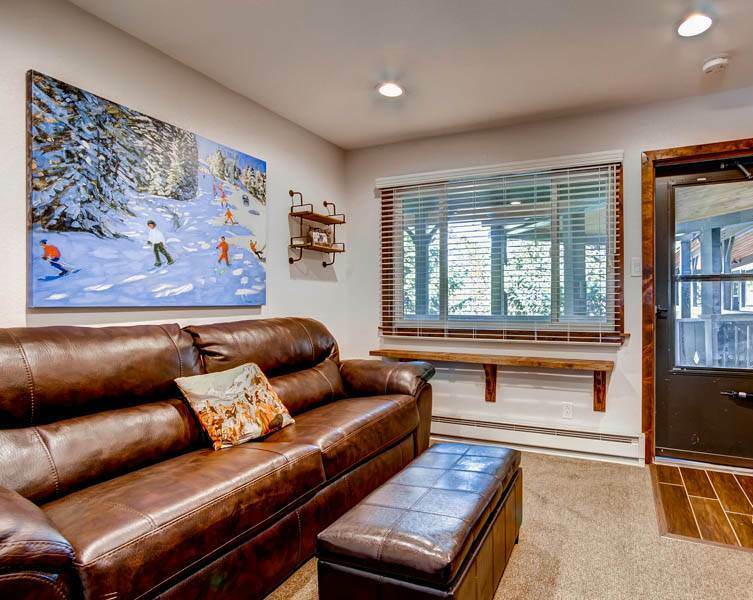 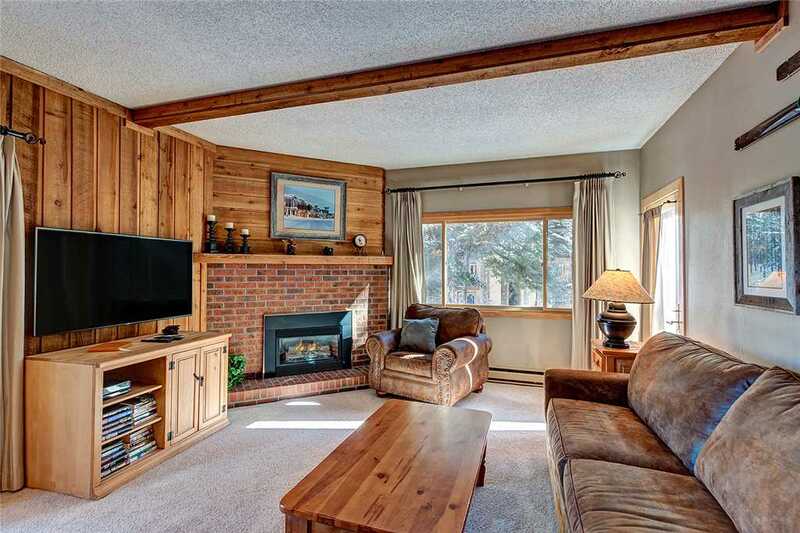 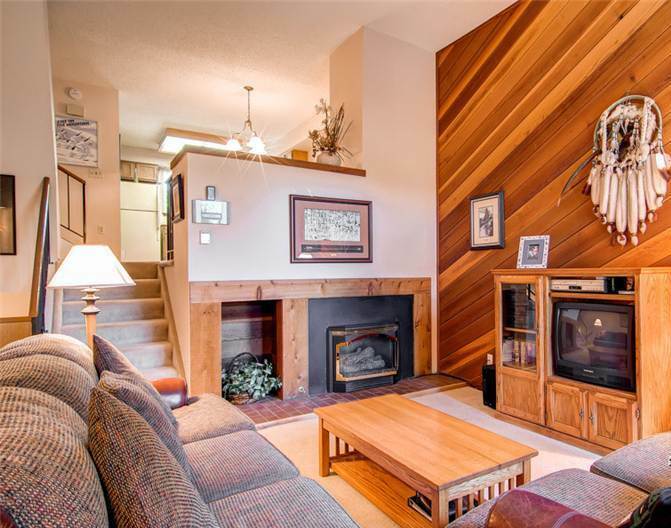 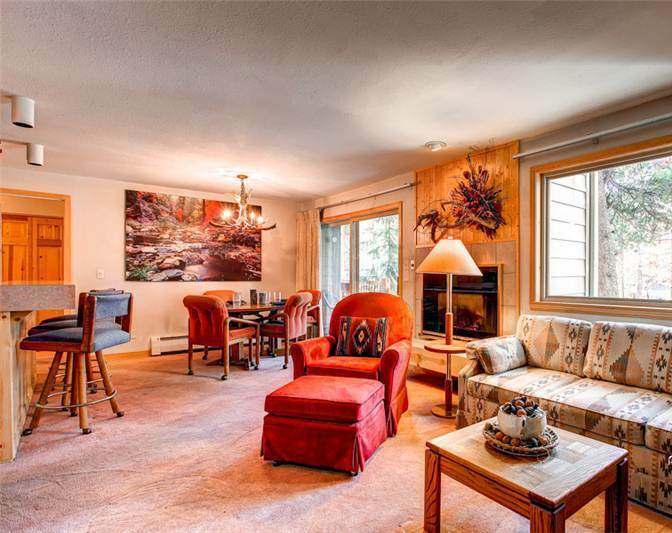 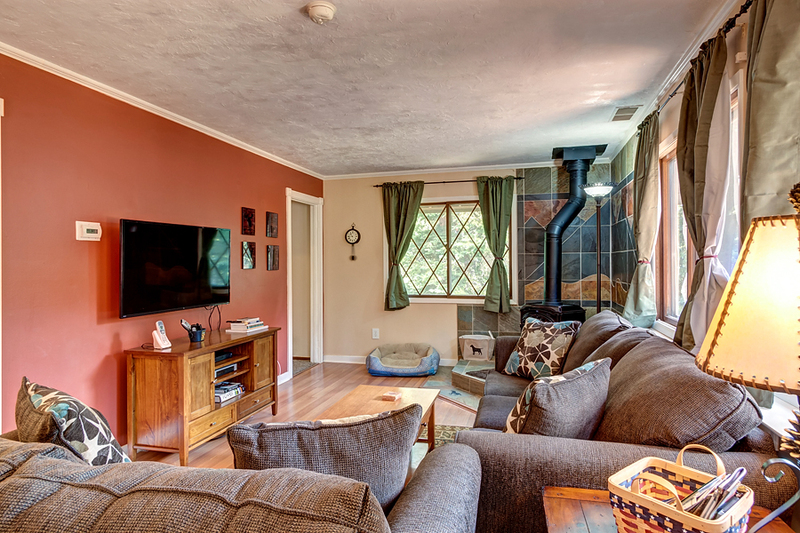 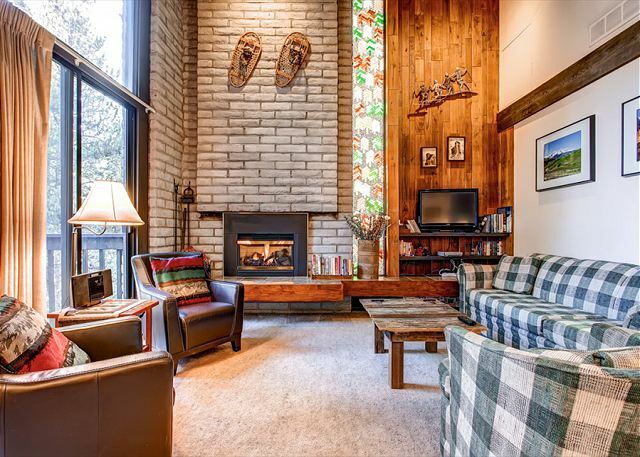 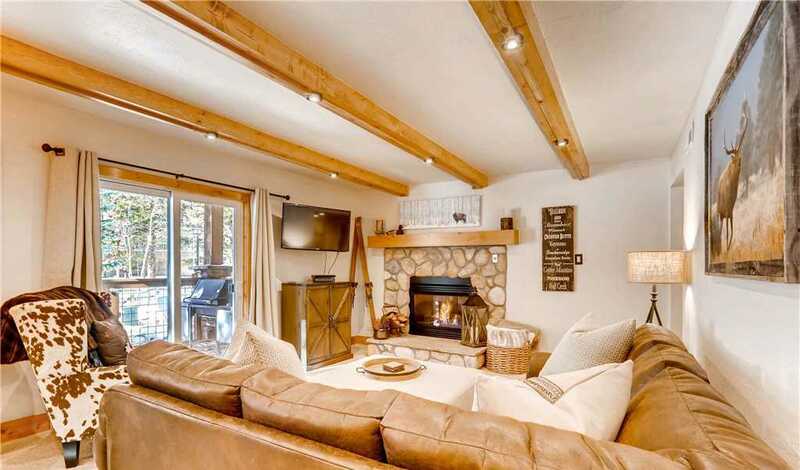 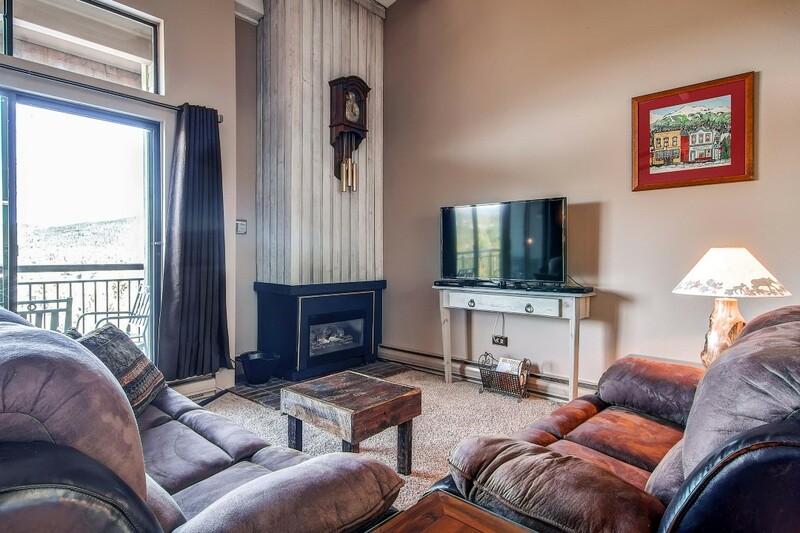 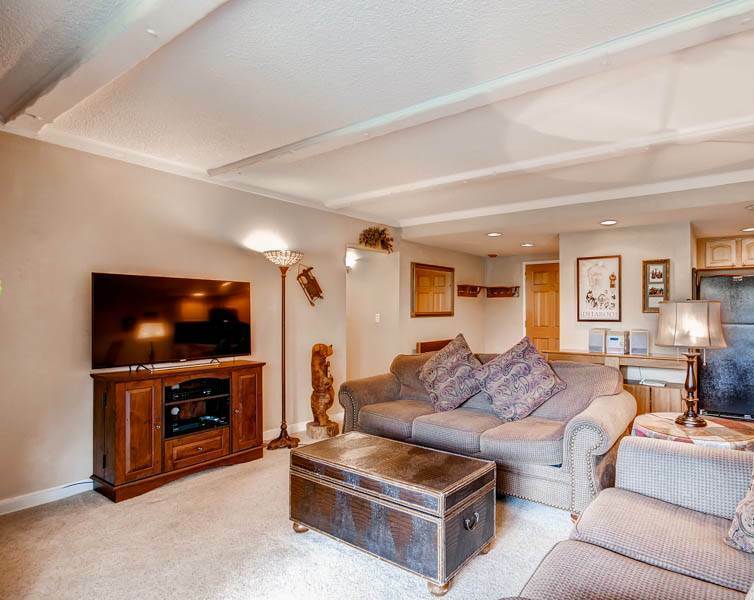 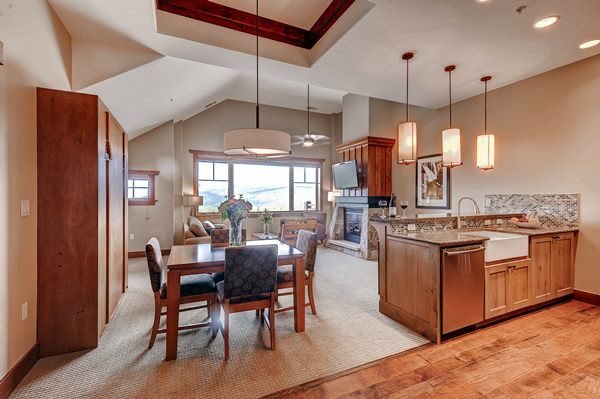 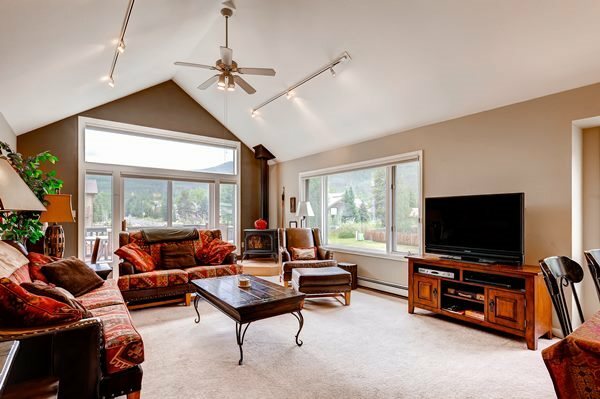 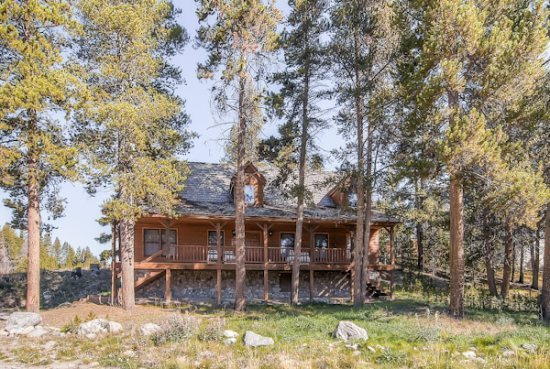 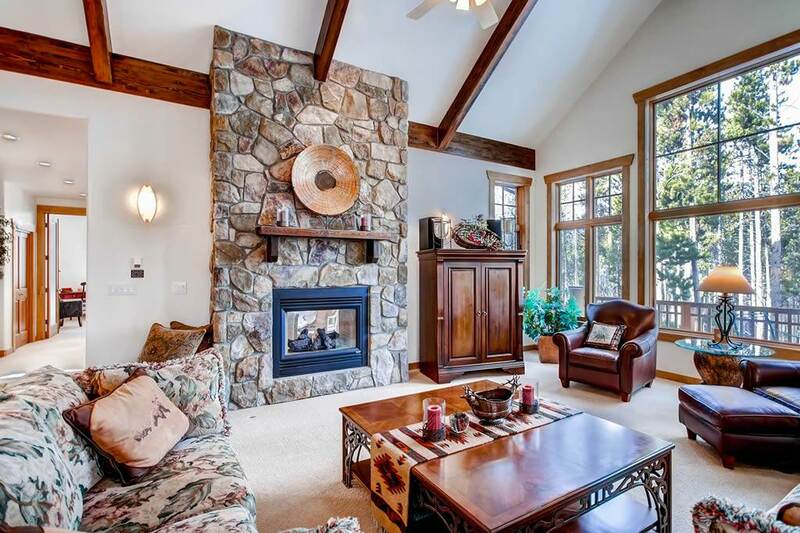 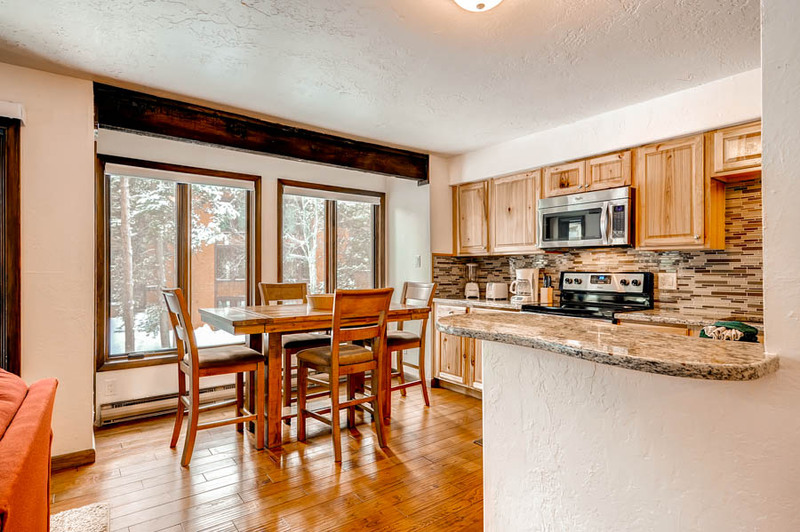 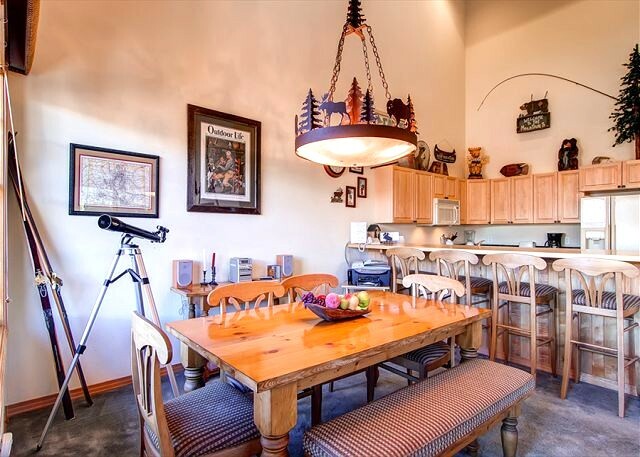 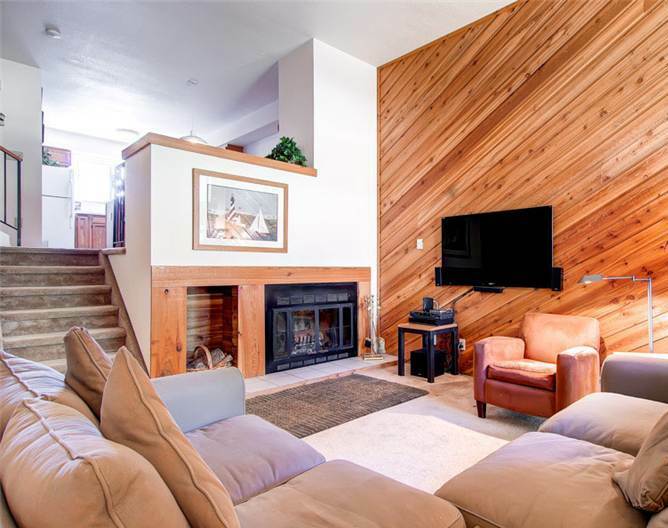 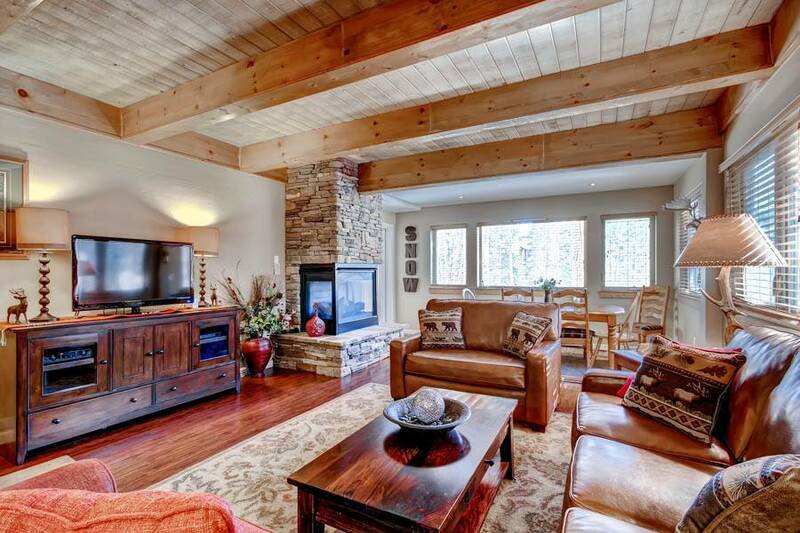 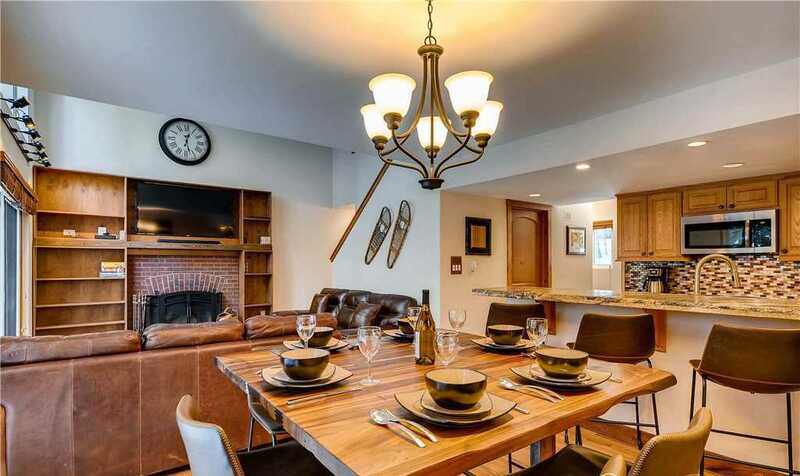 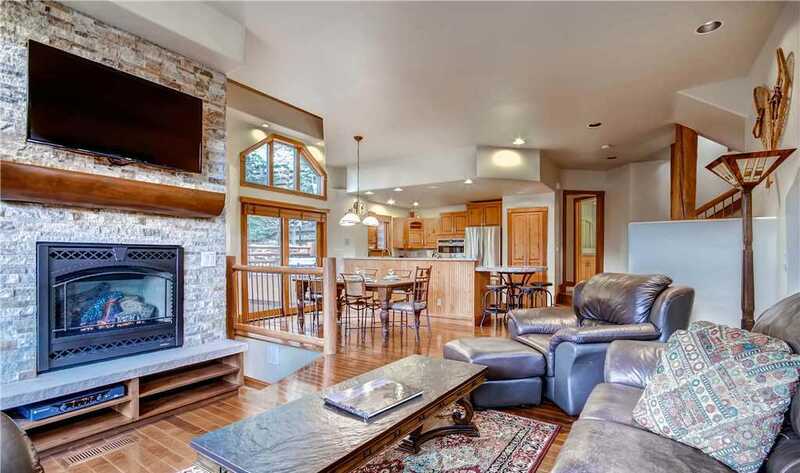 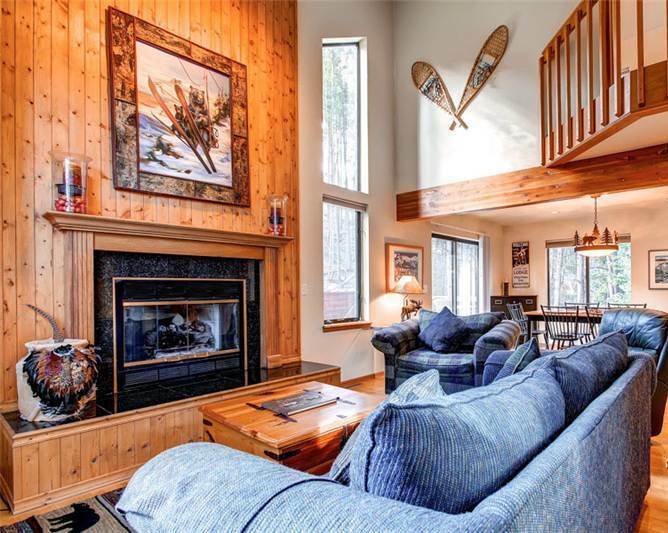 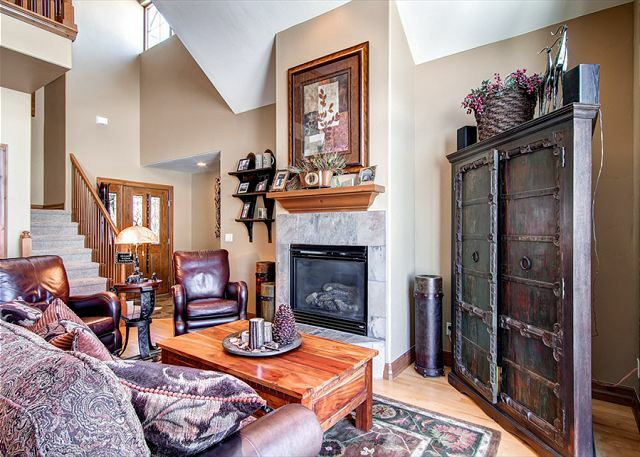 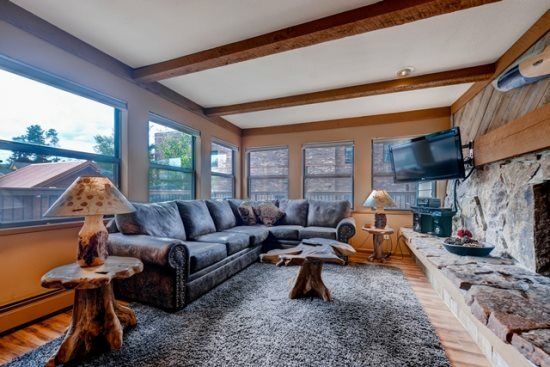 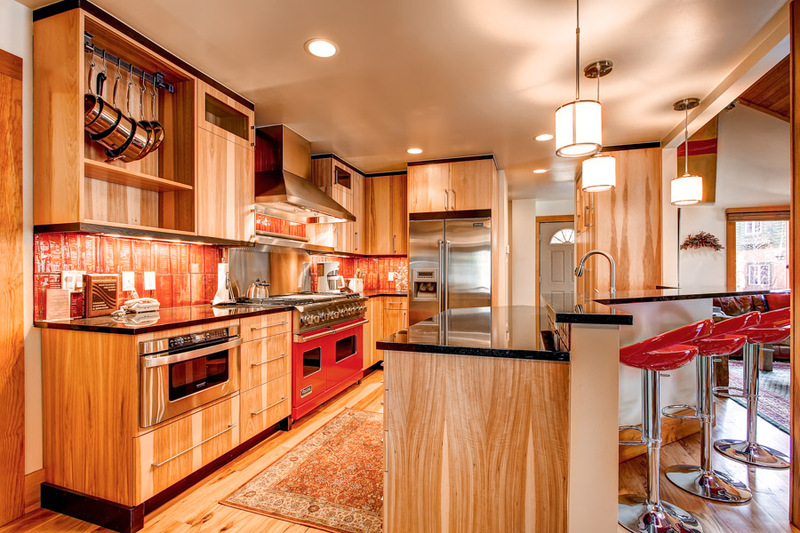 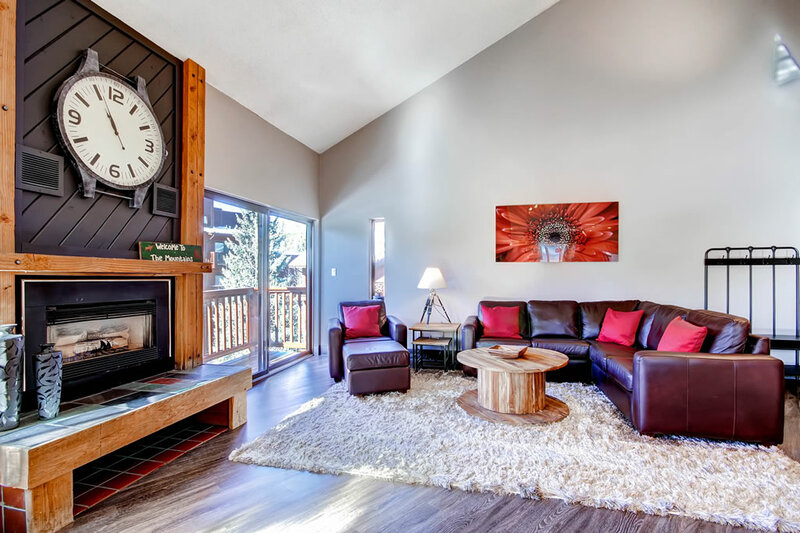 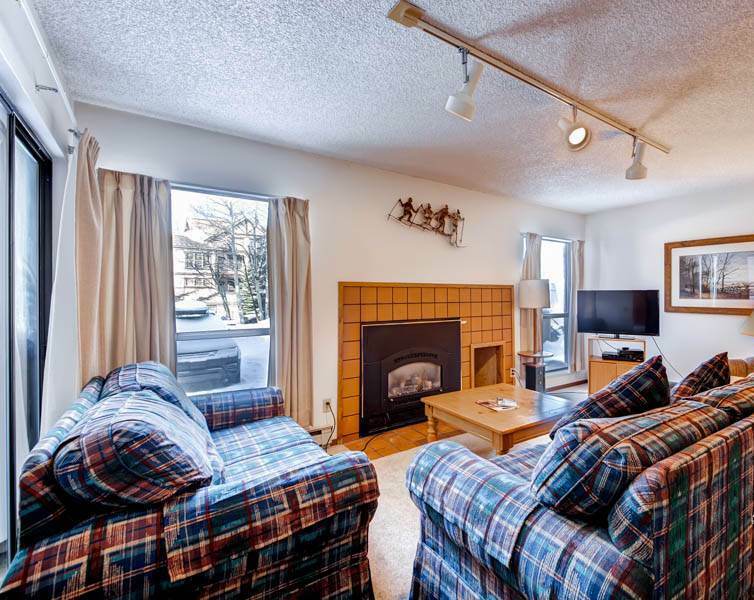 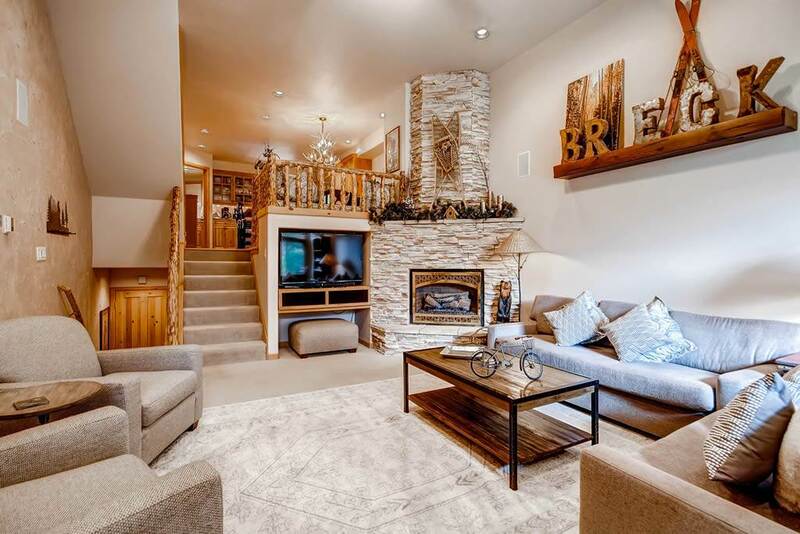 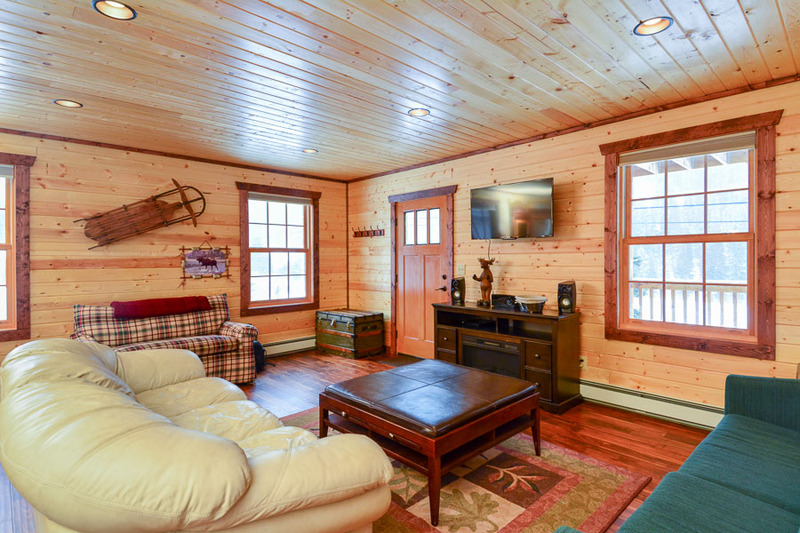 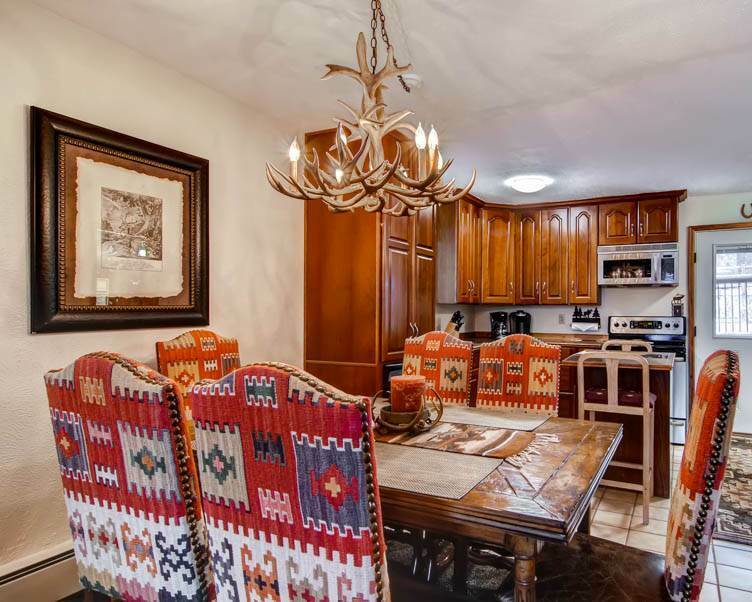 On the main floor is the kitchen, living room (with a sleeper sofa), dining table that seats 10 comfortably and mud room to keep all of your gear after a long day on the slopes. 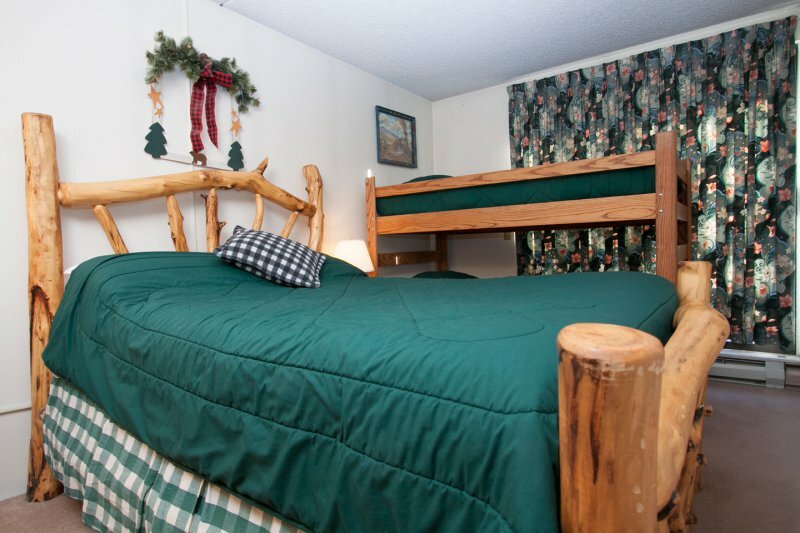 Downstairs has a bedroom with a full size bed, den with a sleeper sofa, TV/DVD and bunk beds, private sauna and a private hot tub! 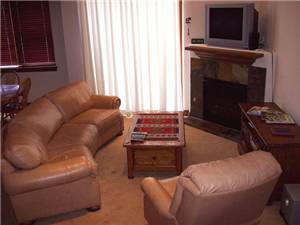 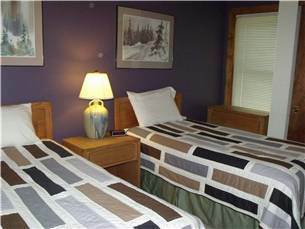 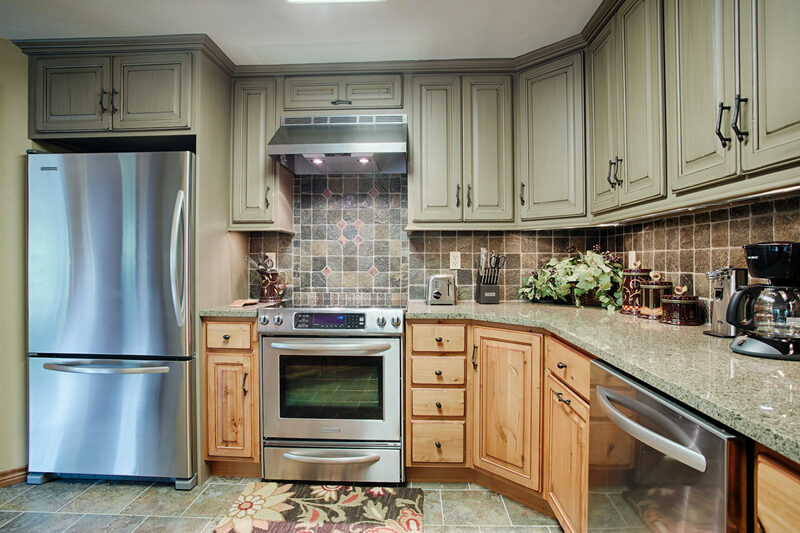 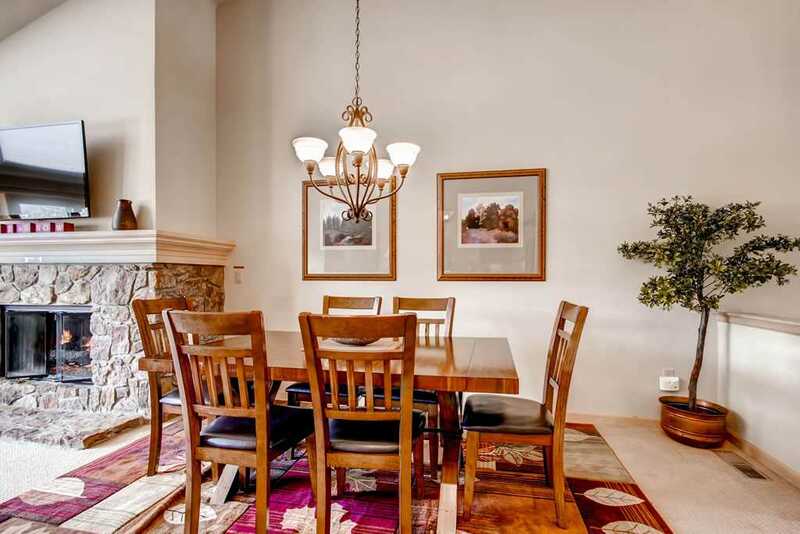 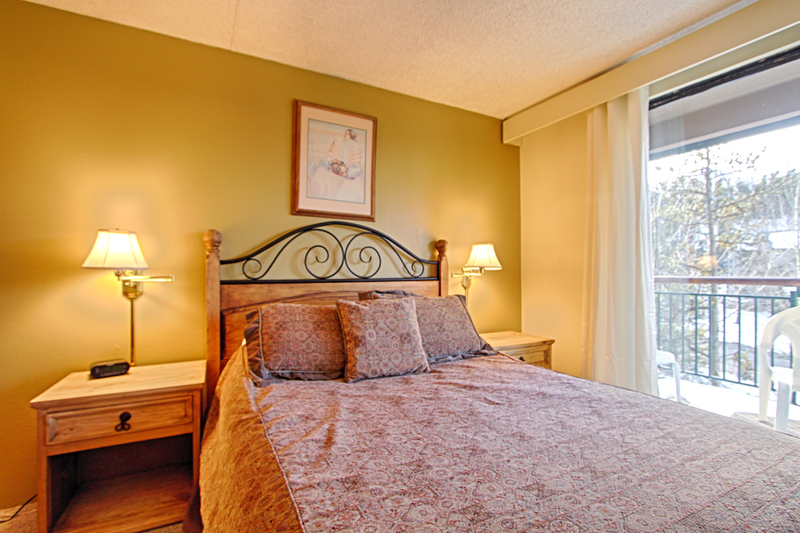 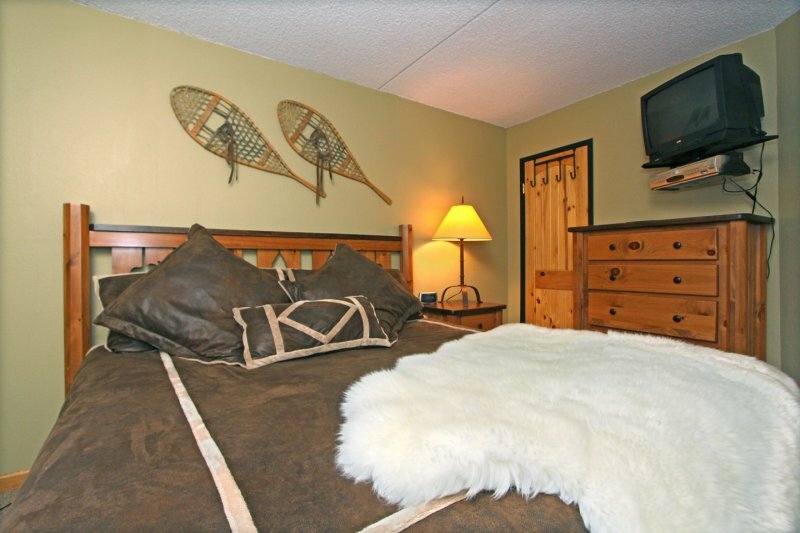 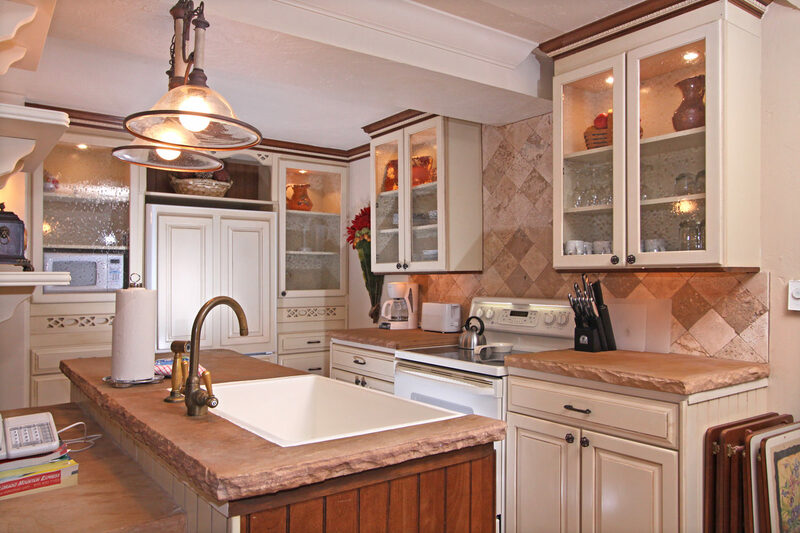 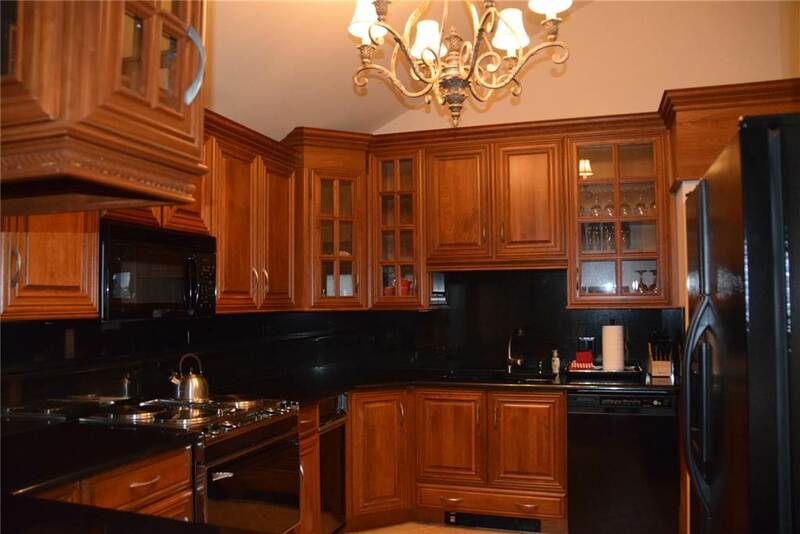 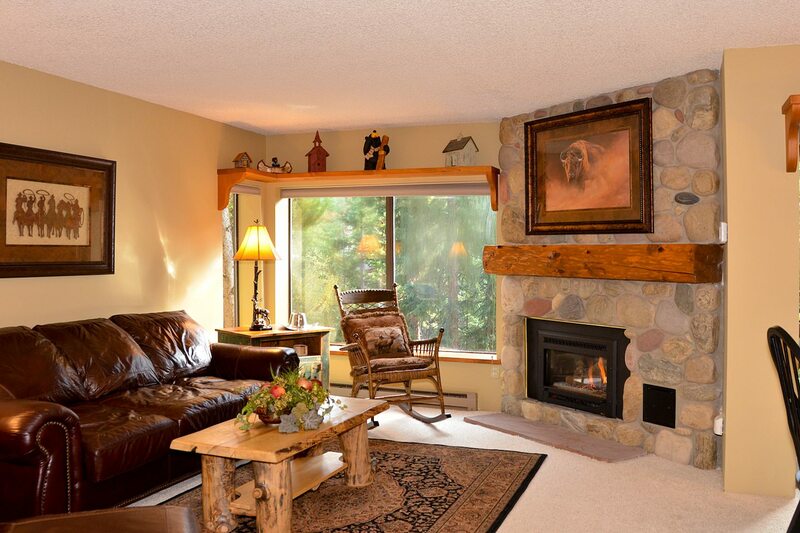 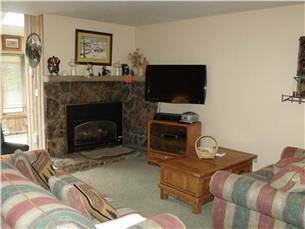 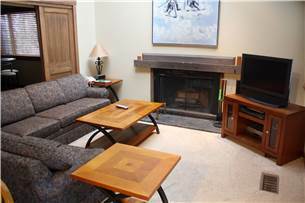 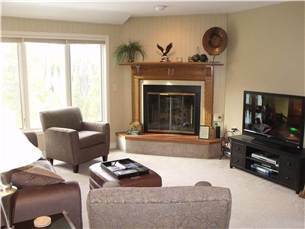 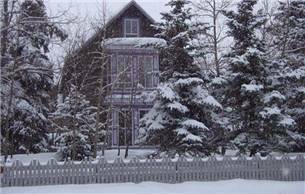 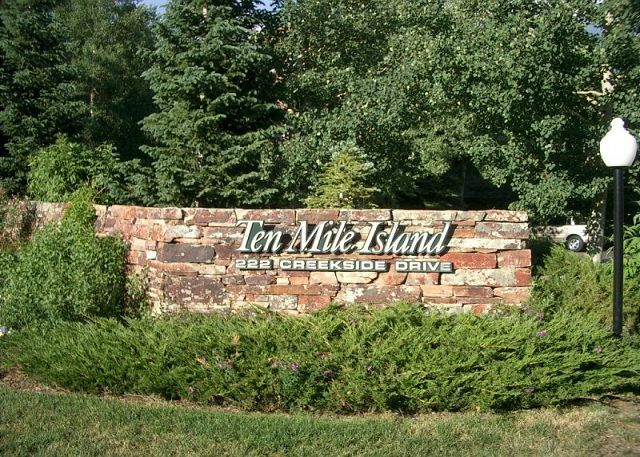 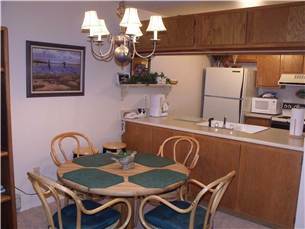 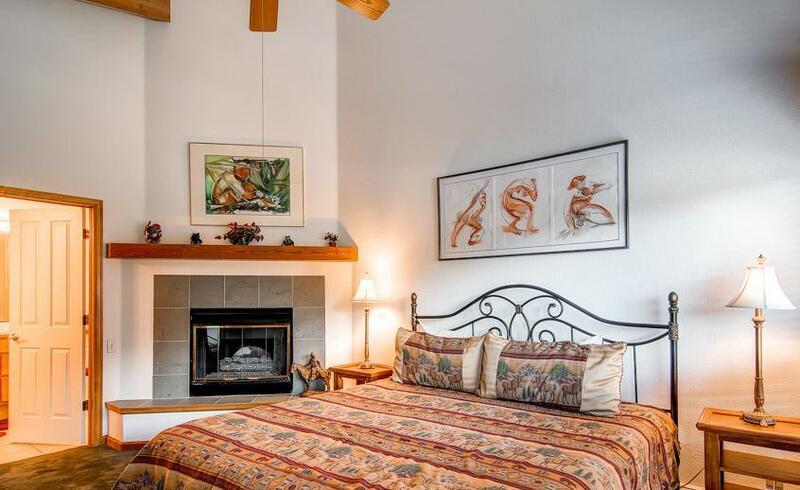 This is an elusive complex with some great amenities to make your stay memorable. 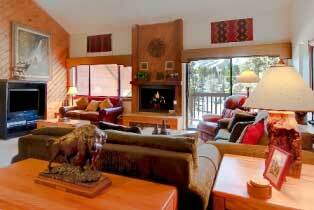 Guests also have access to the Upper Village indoor/outdoor pool and hot tubs.